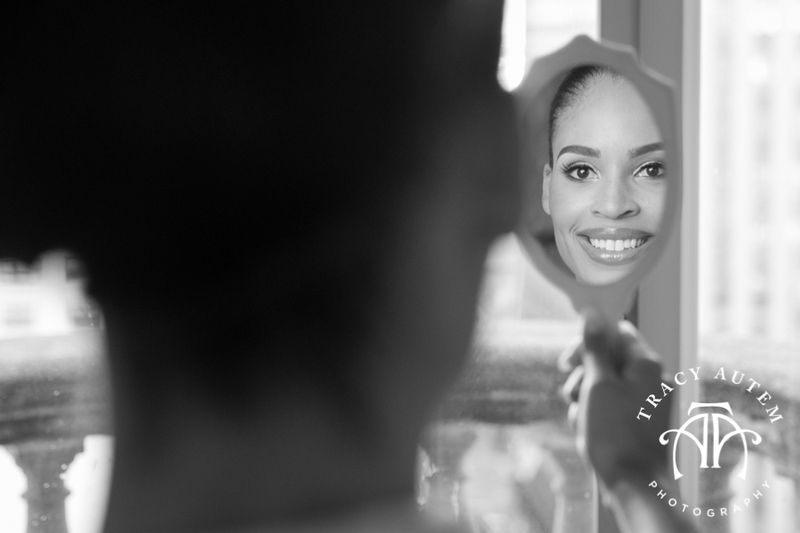 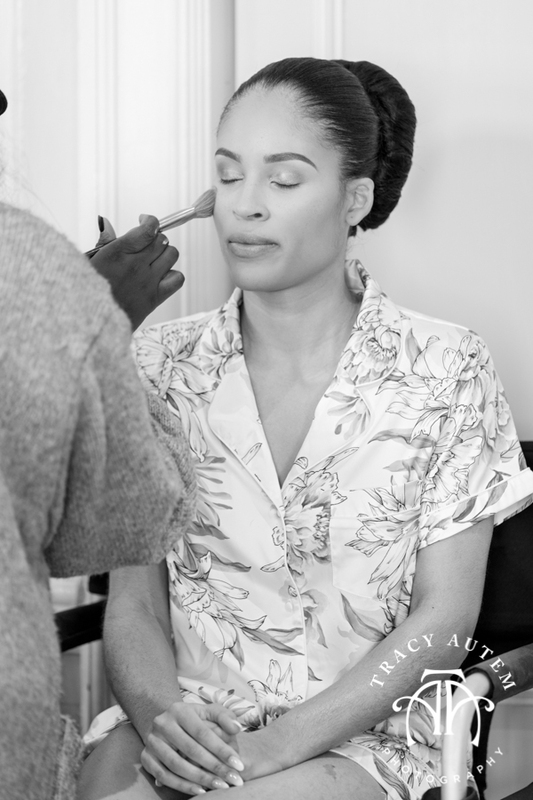 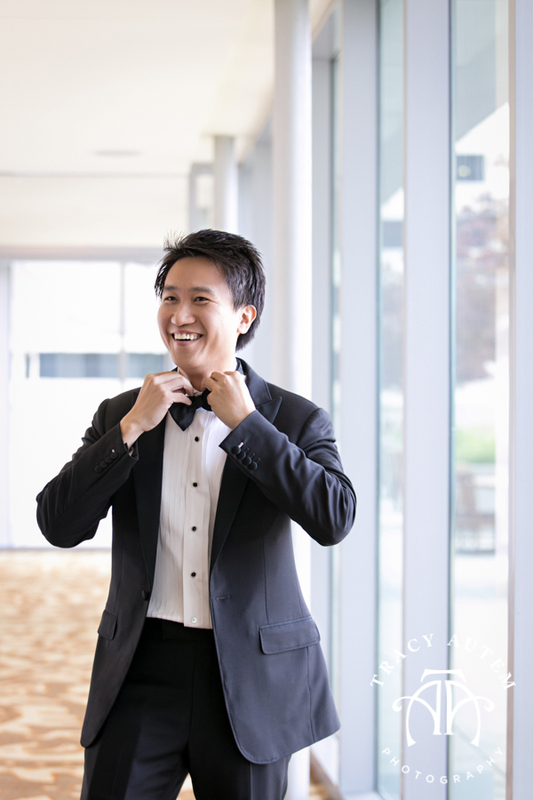 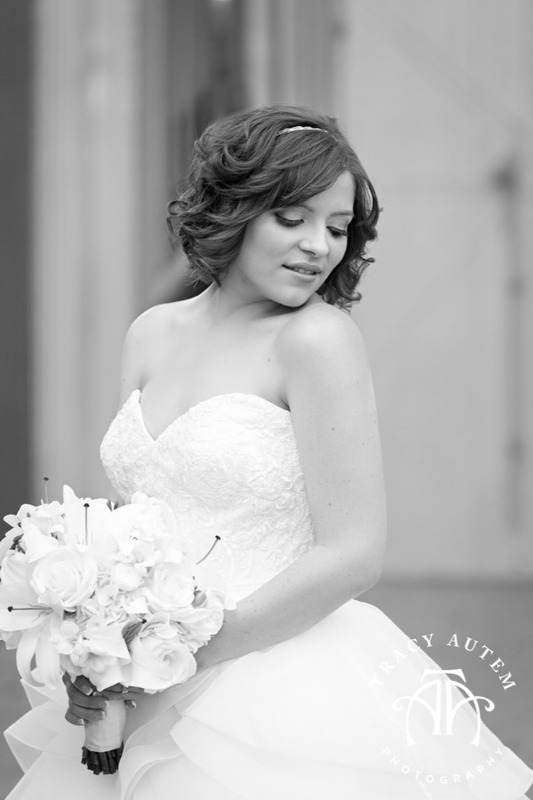 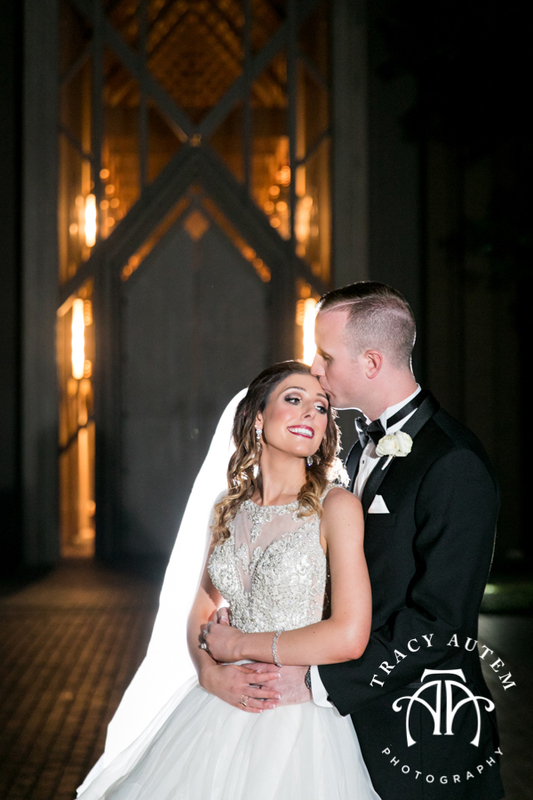 Our time for romantic portraits with Callie and Ryan was amazing! 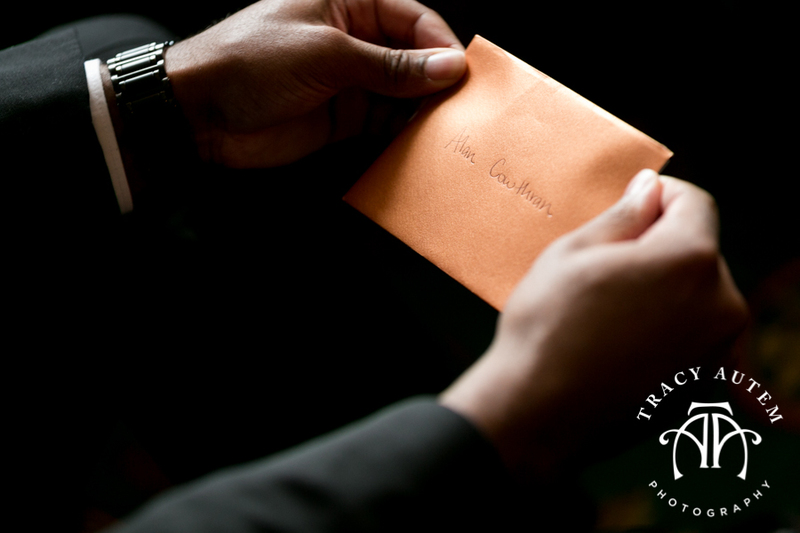 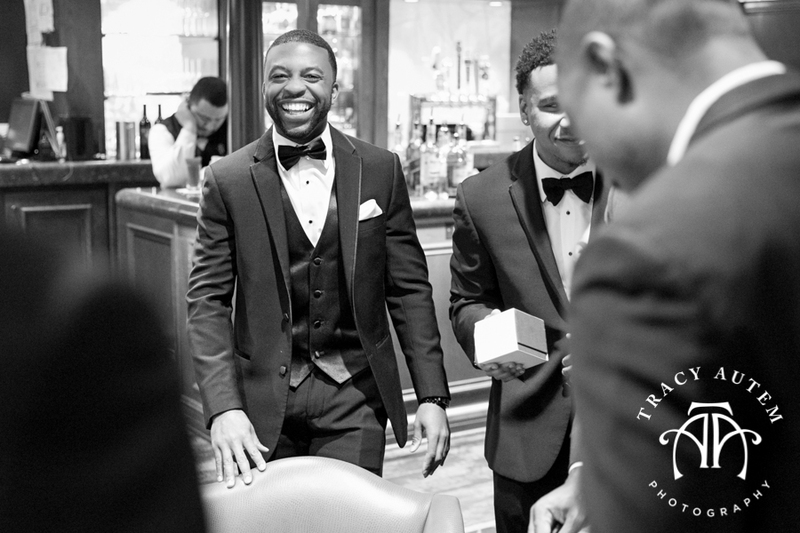 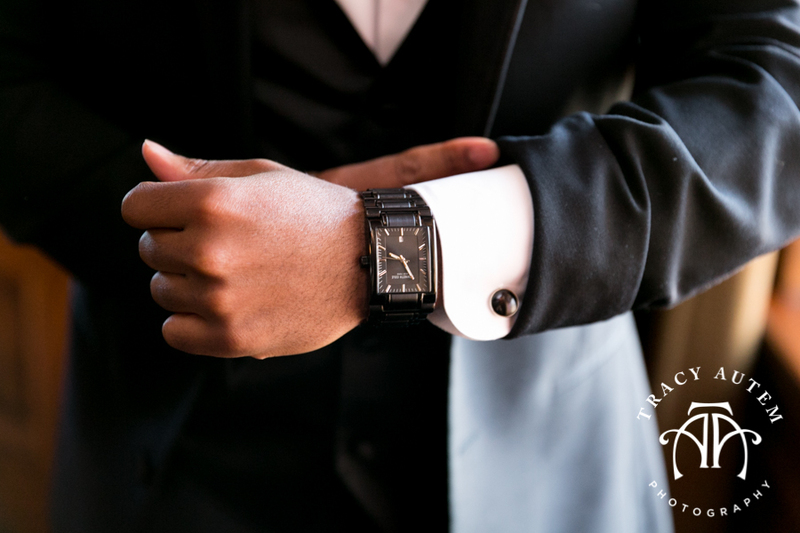 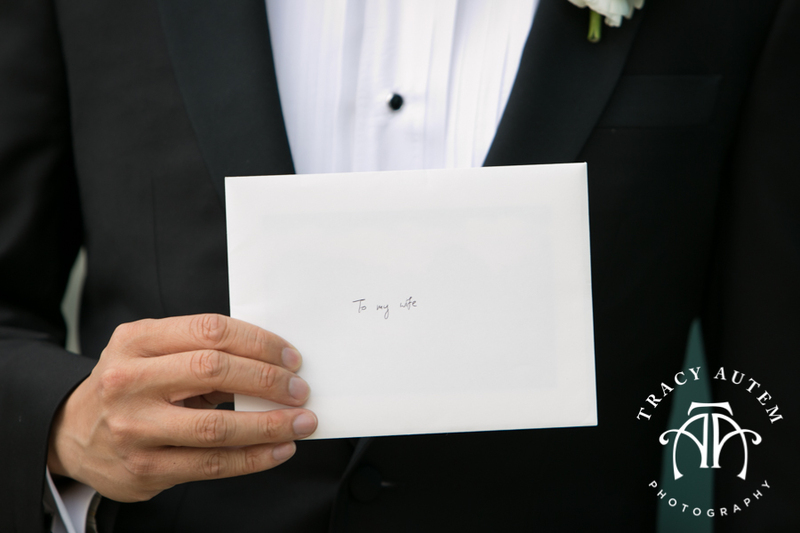 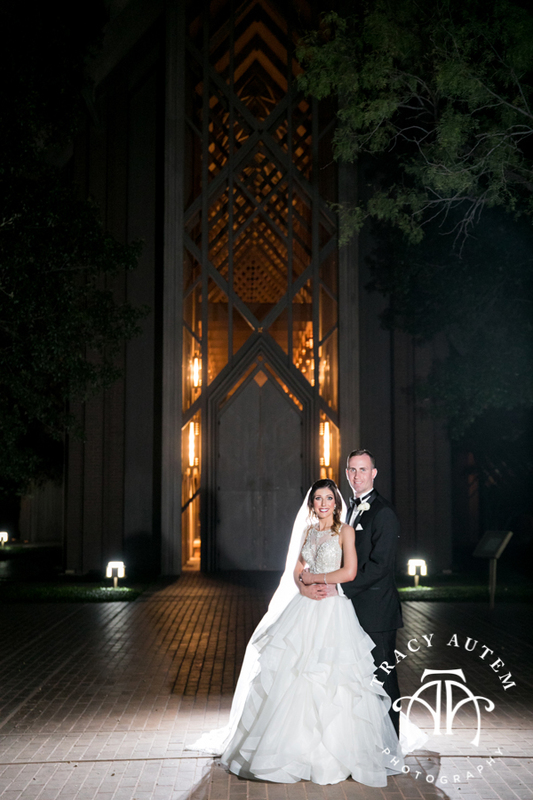 We had little pockets of time throughout the evening allowing us to make the best of all their wedding ceremony and reception locations! 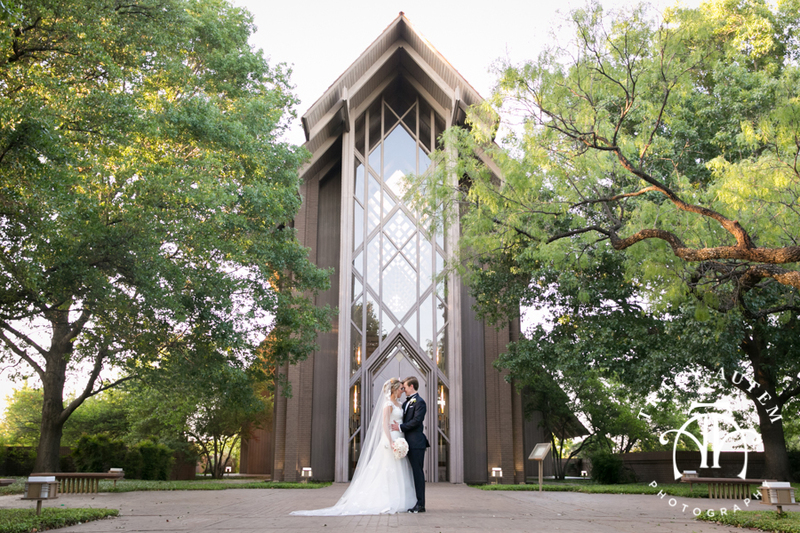 At Marty Leonard Chapel we caught the beginning of some lovely golden light before heading to The Modern to get those last moments right before sunset. 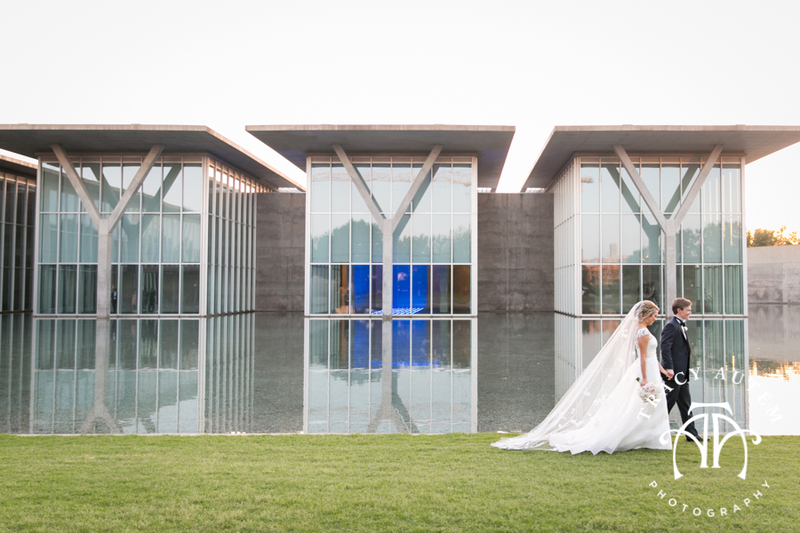 I love the area behind the museum as the reflecting pool and unique architecture make a spectacular background. 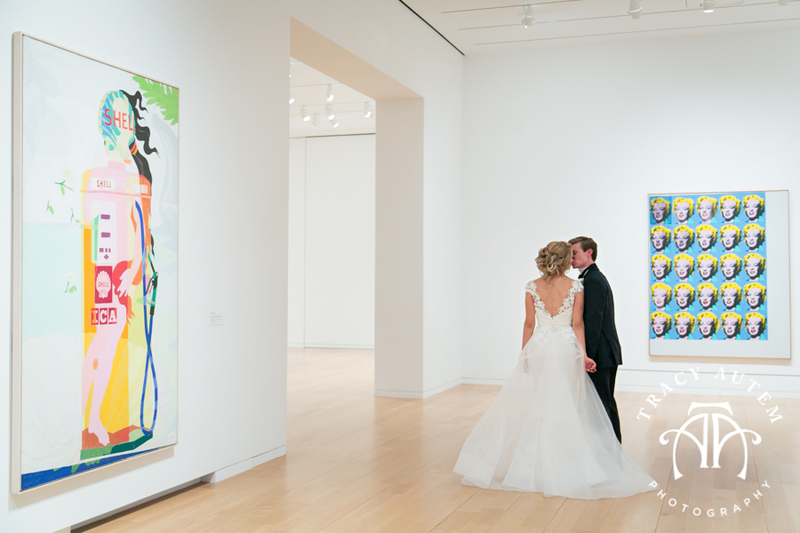 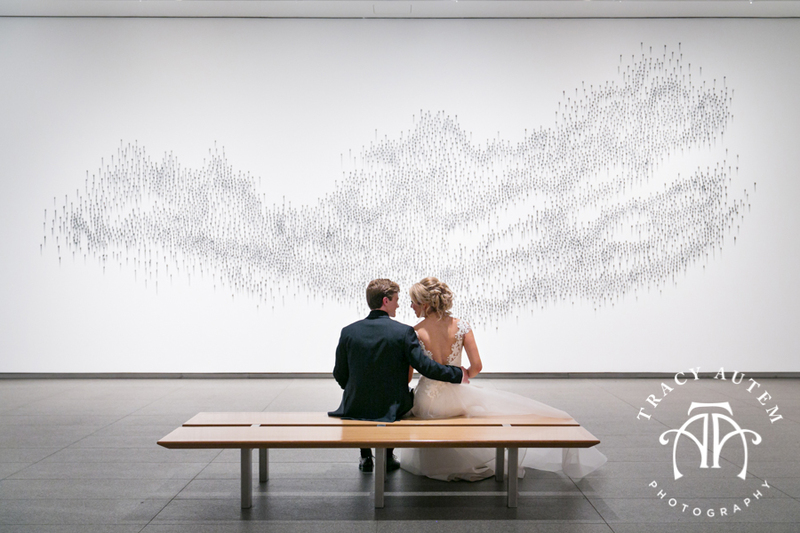 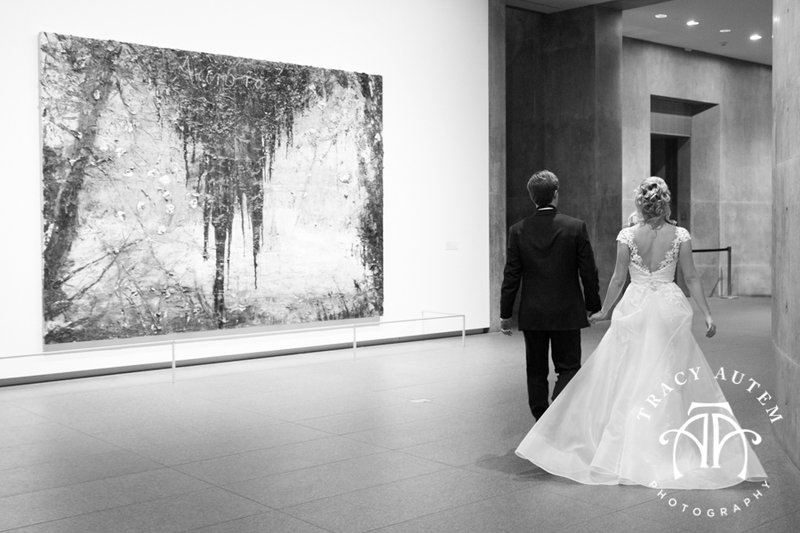 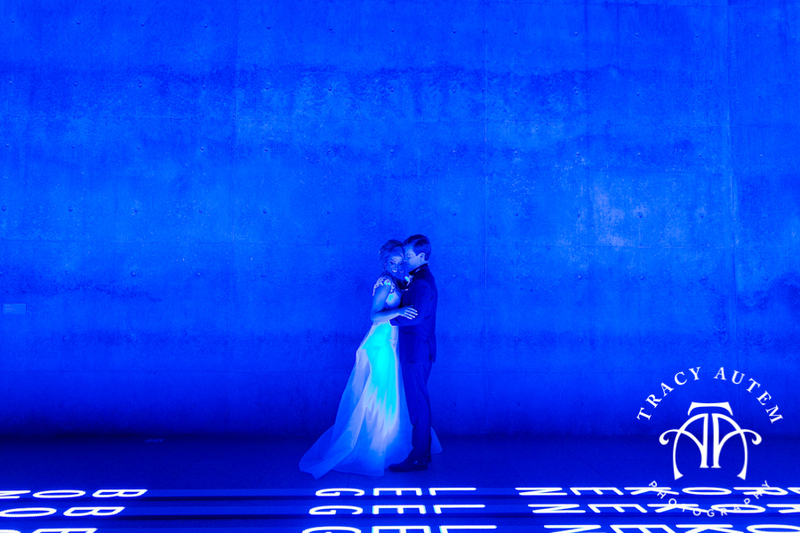 Then after some dancing and dinner we swept these two into the galleries for some unique images with the artwork. 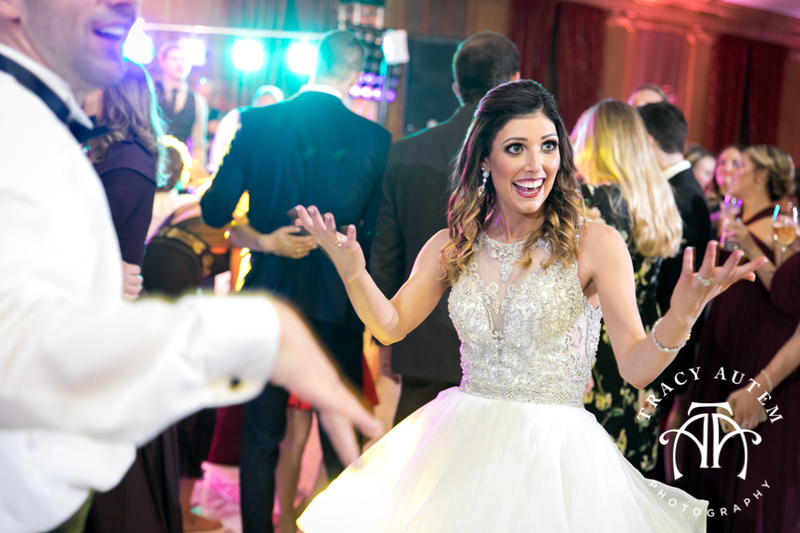 It was so fun! 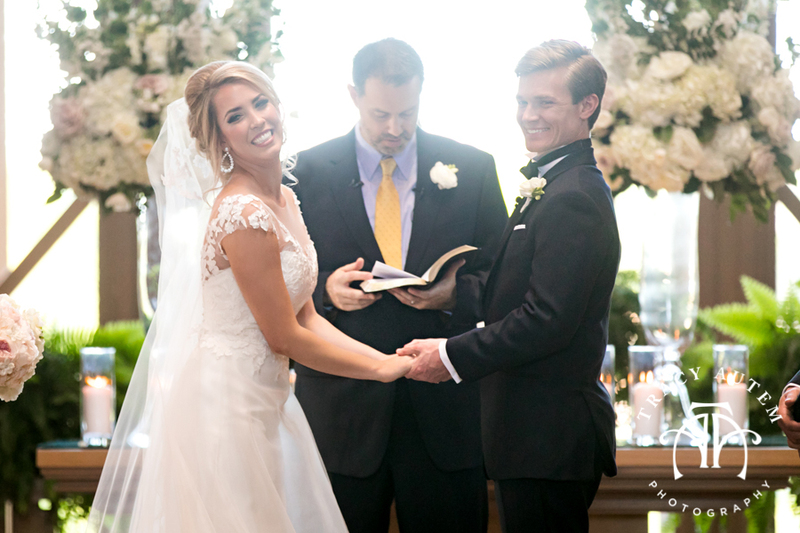 Callie & Ryan are married! 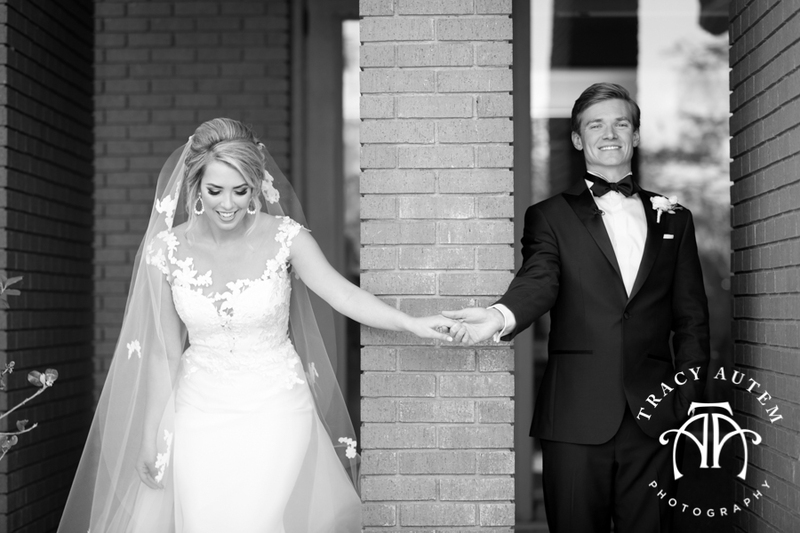 These two got their start as friends as Callie knew Ryan’s sister in High School but now after 4 years of dating they are married! 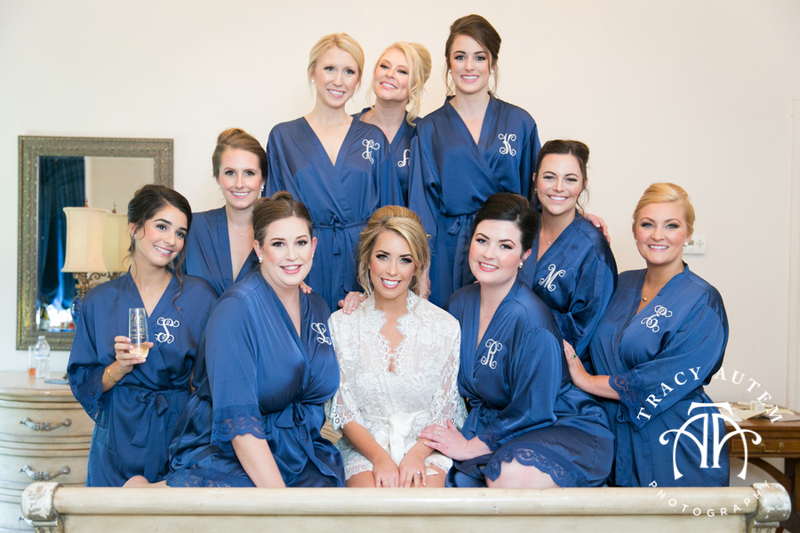 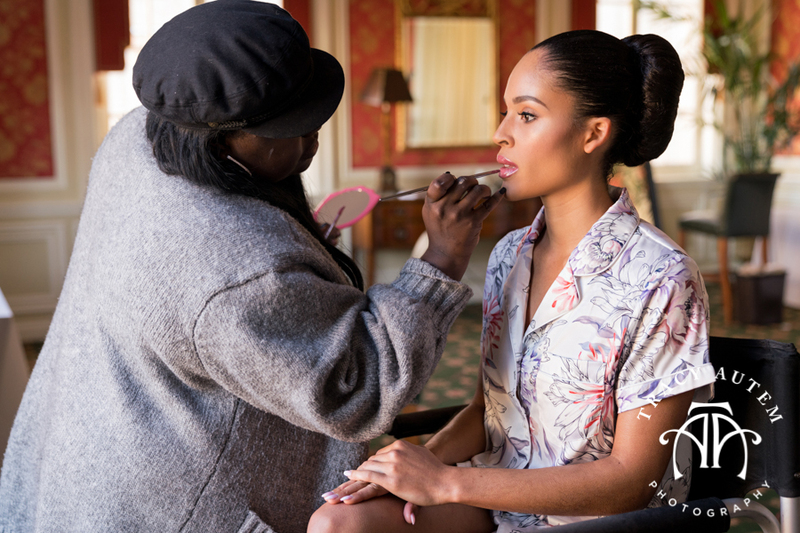 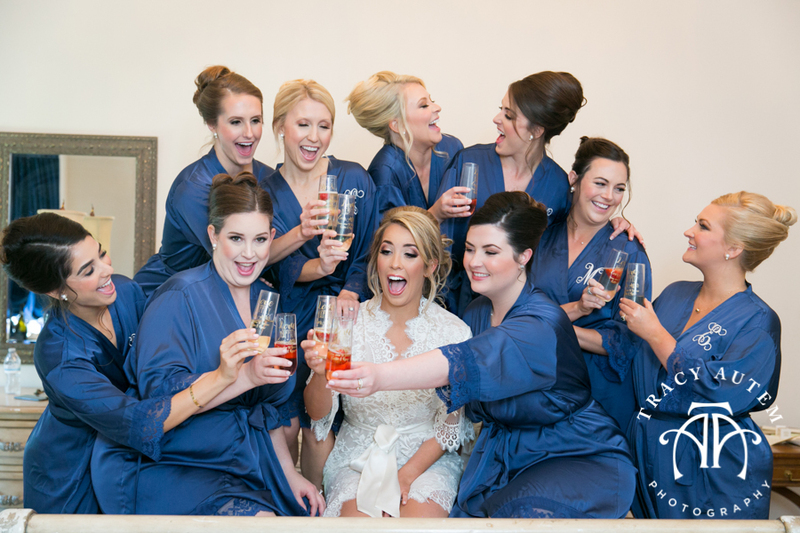 I had a blast hanging out with Callie and her bridesmaids at an Air B&B while they primped for the big day. 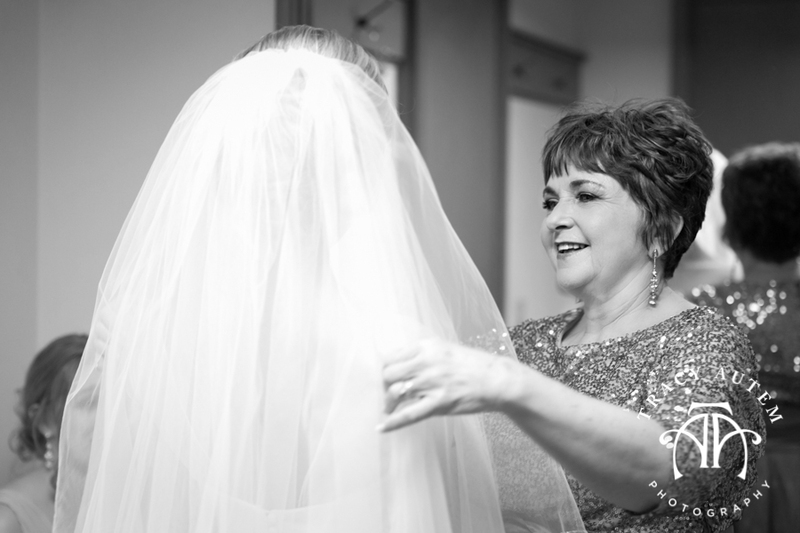 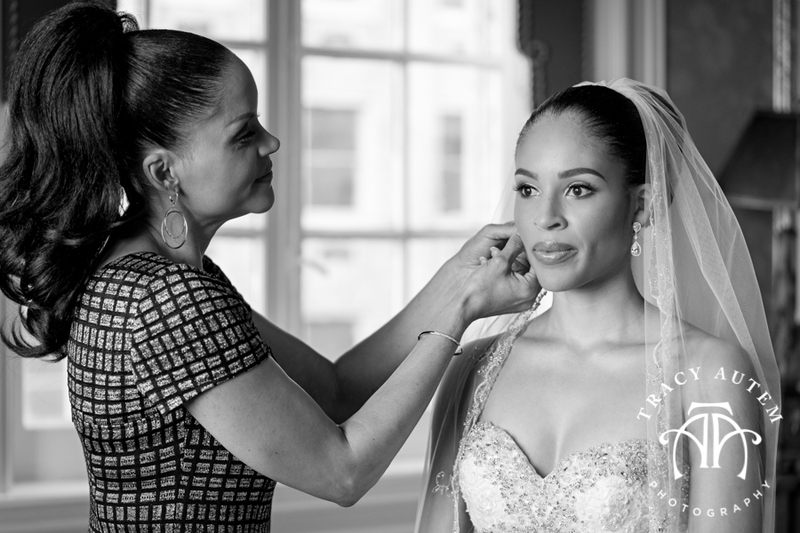 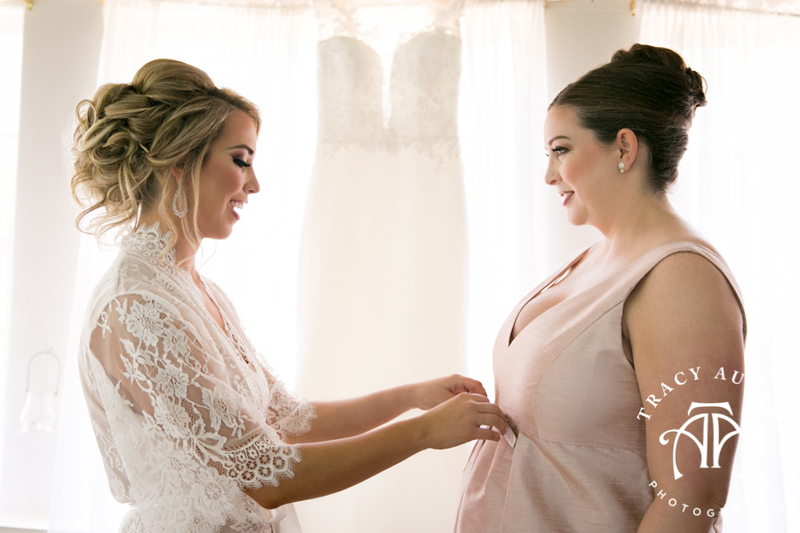 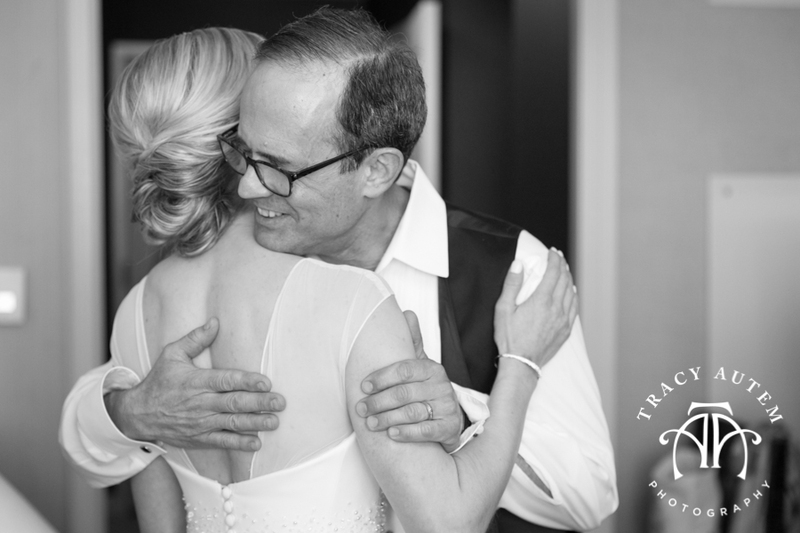 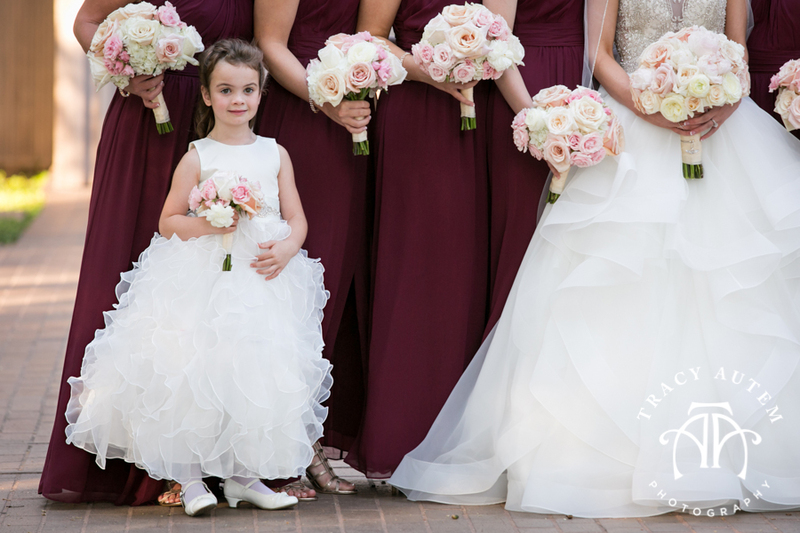 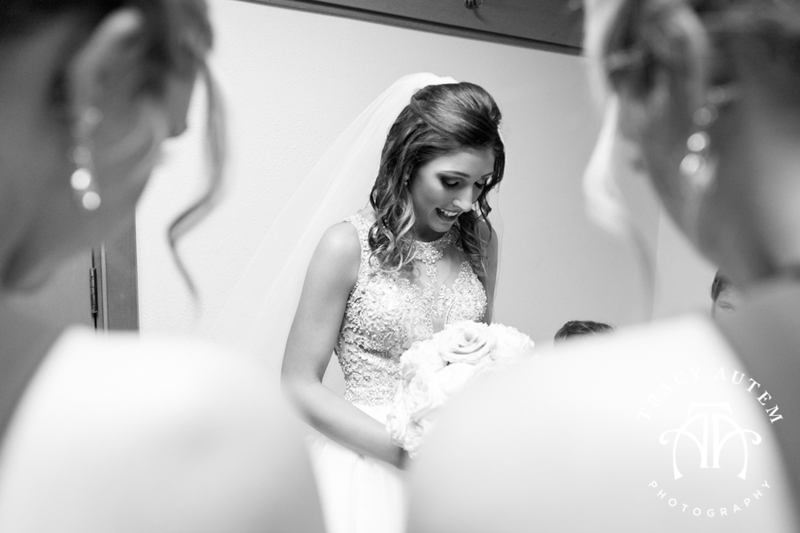 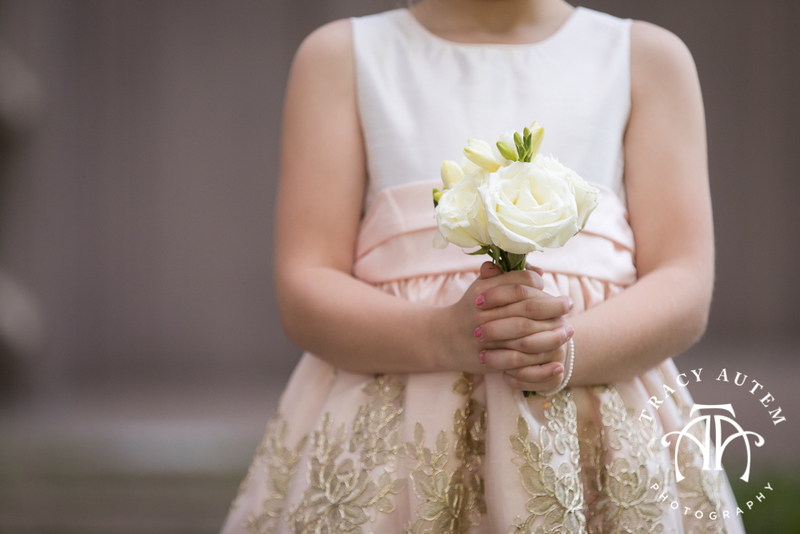 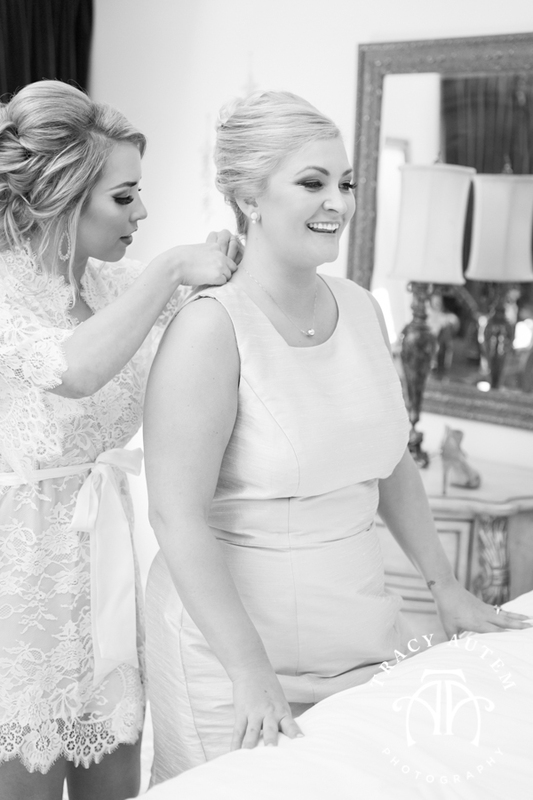 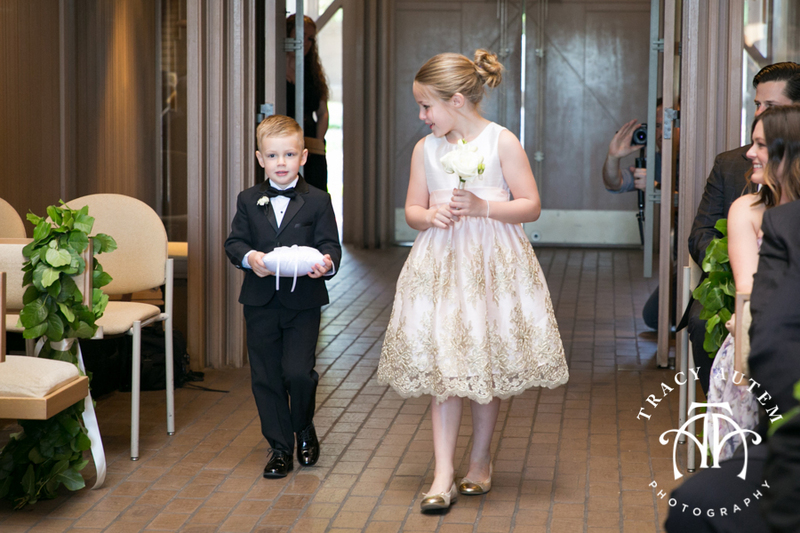 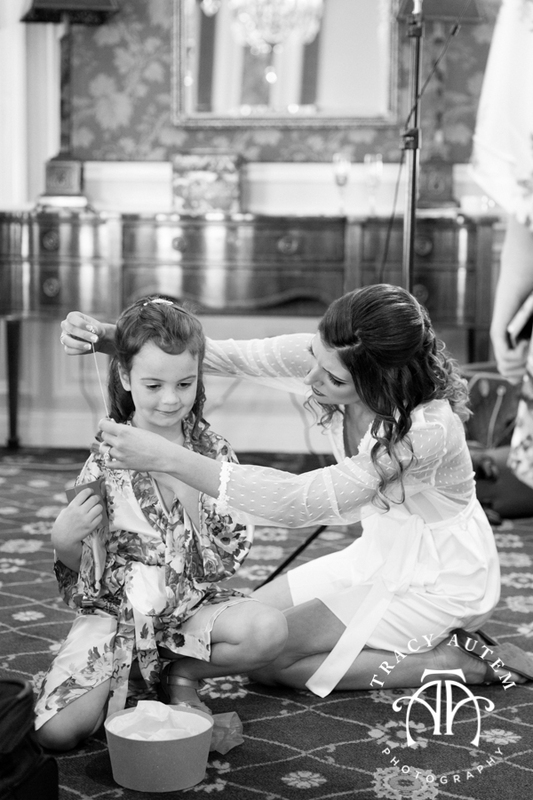 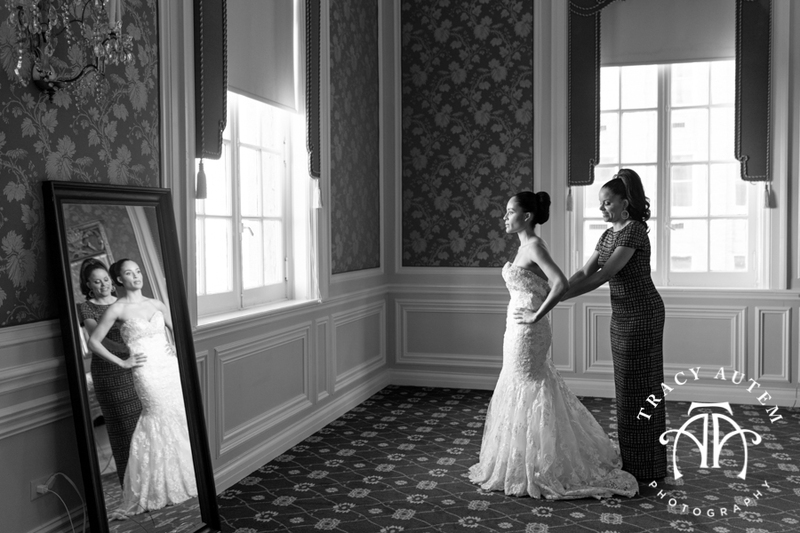 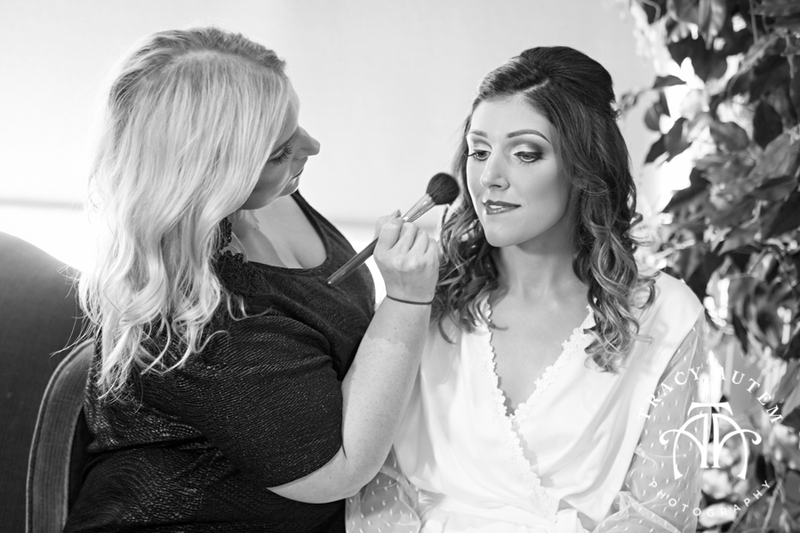 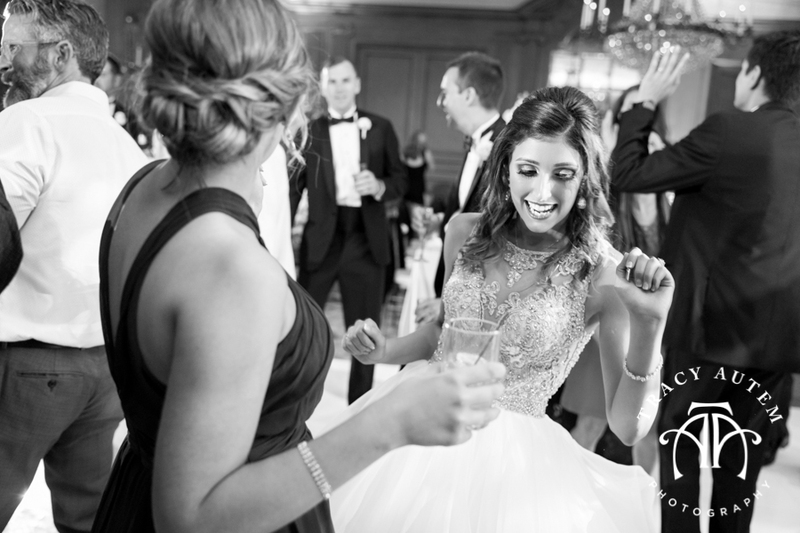 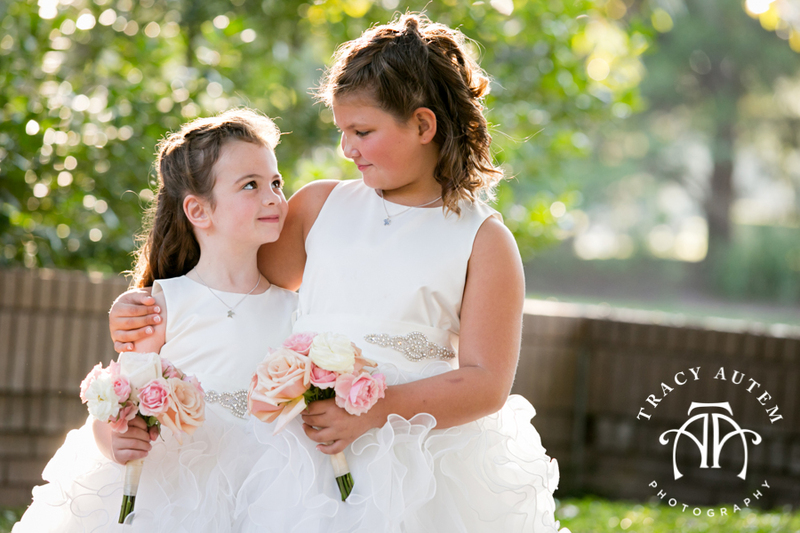 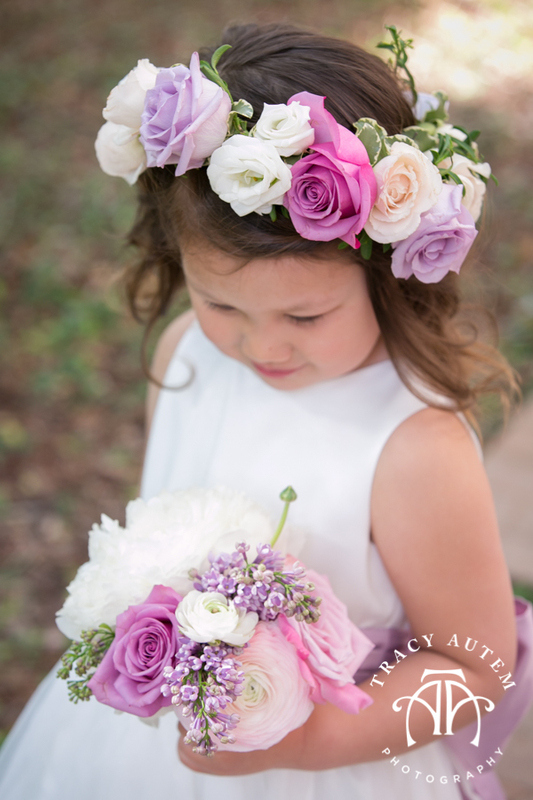 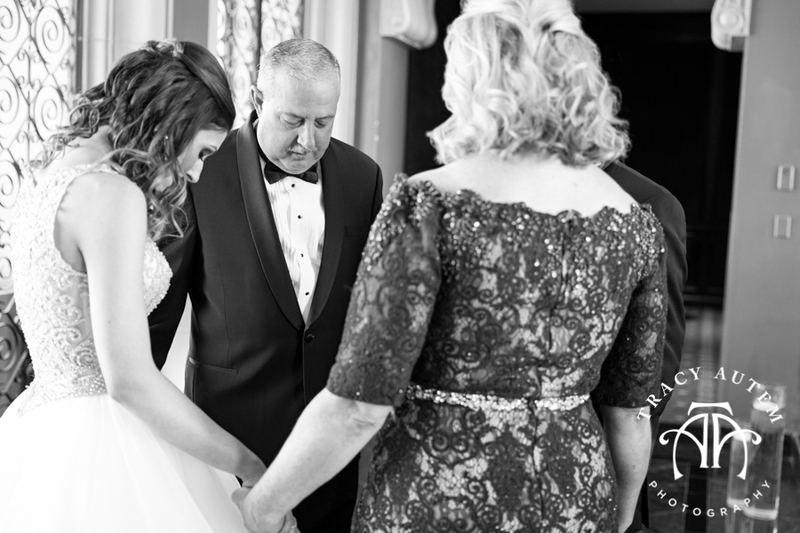 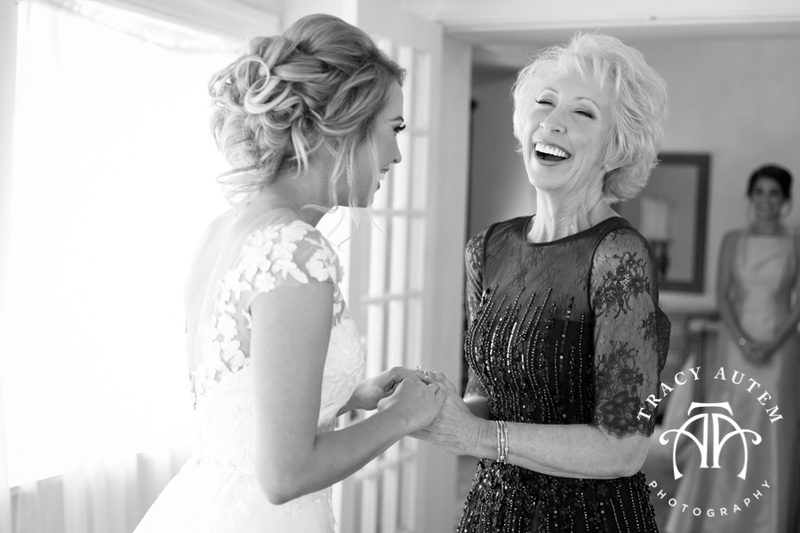 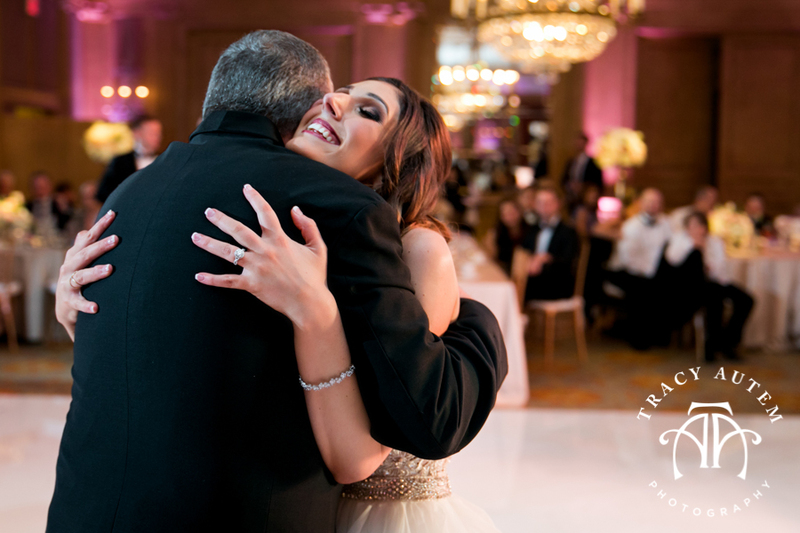 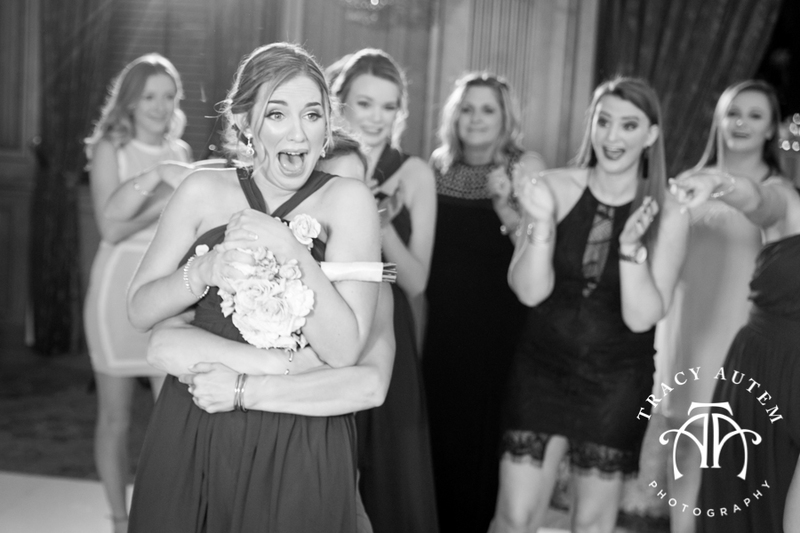 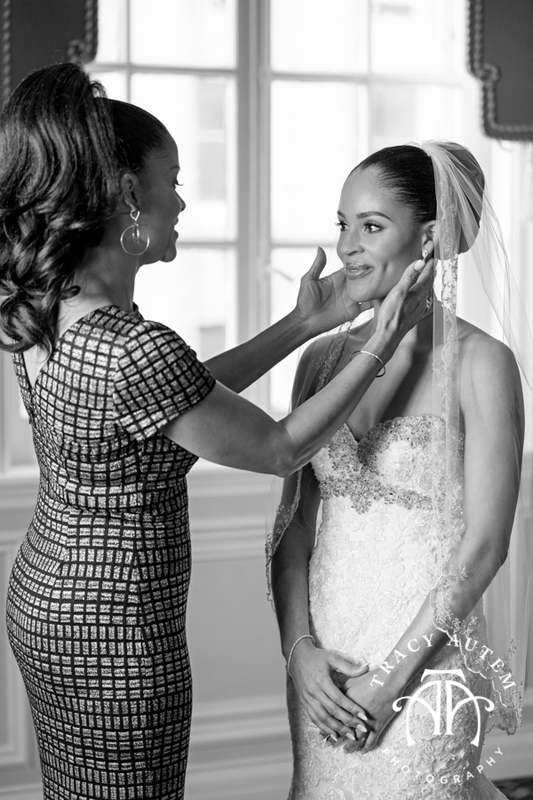 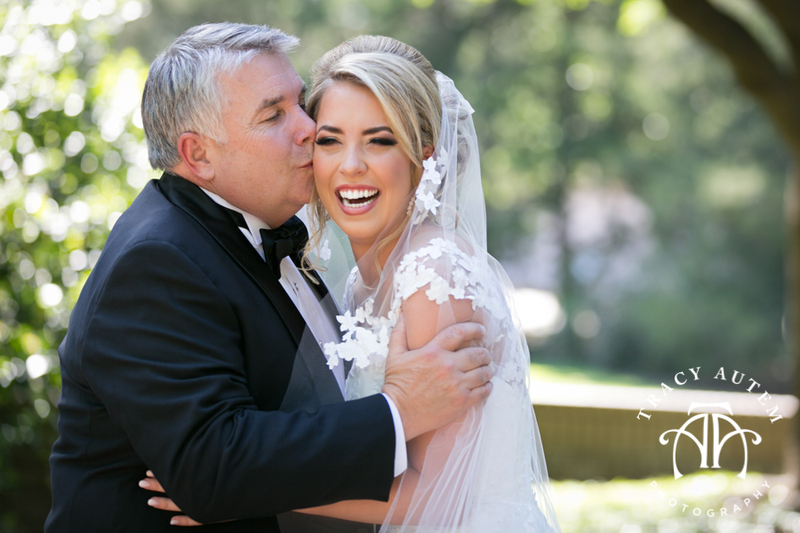 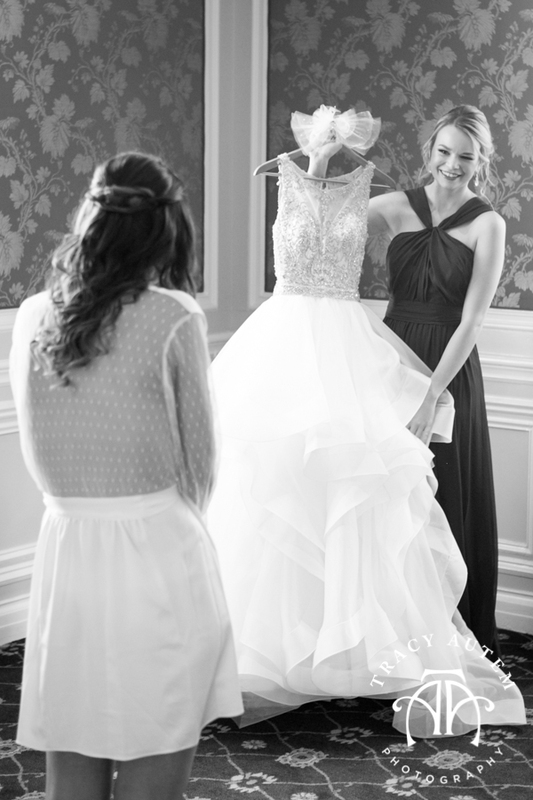 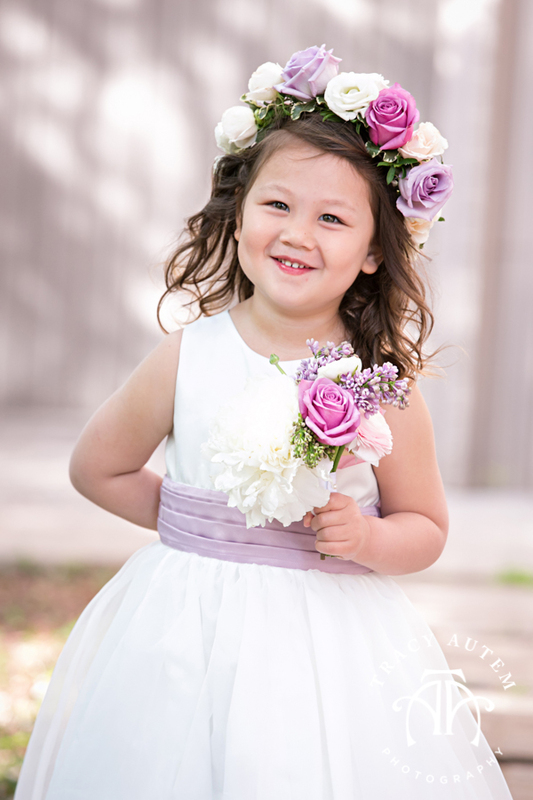 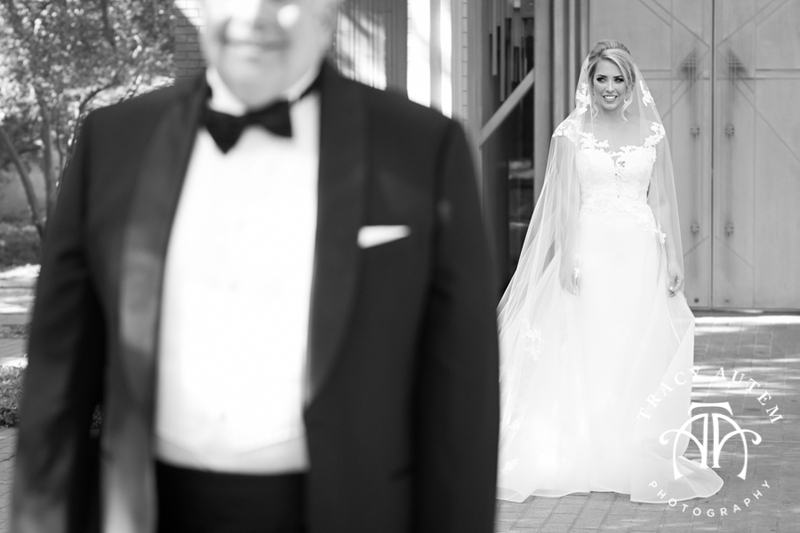 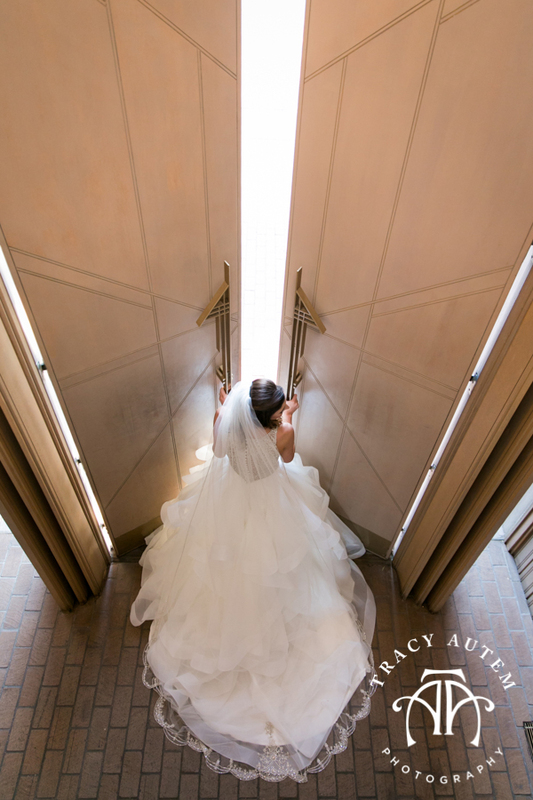 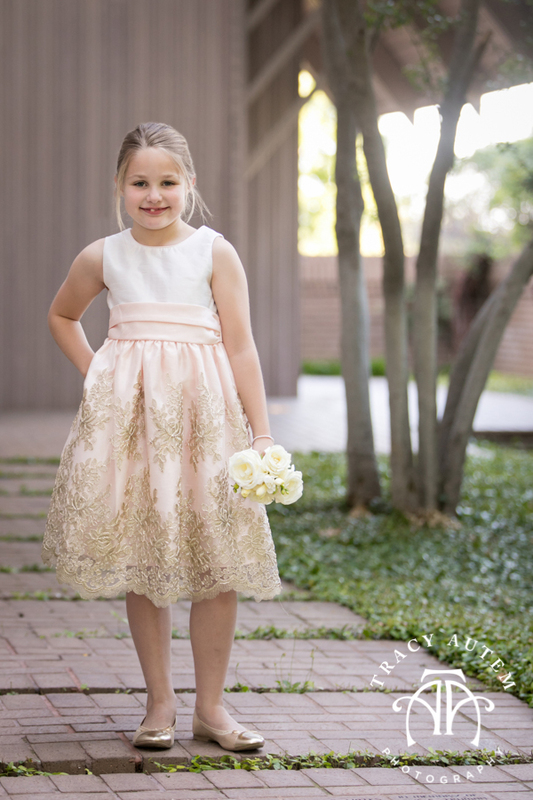 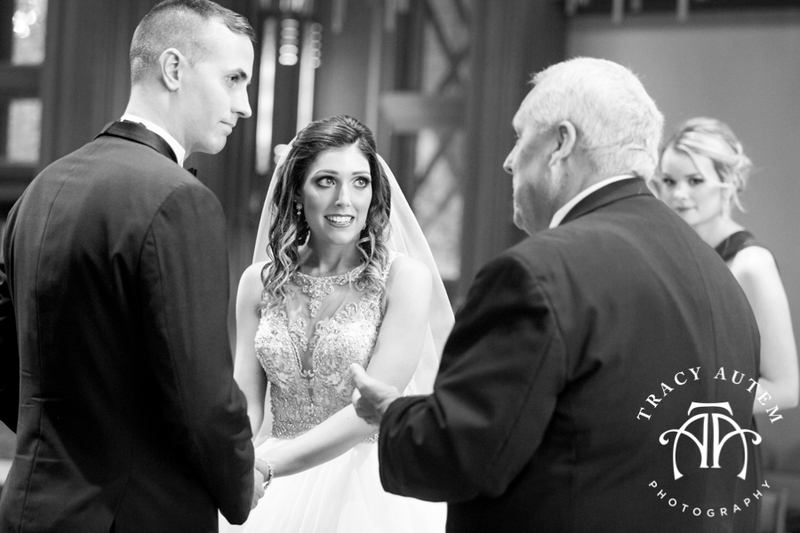 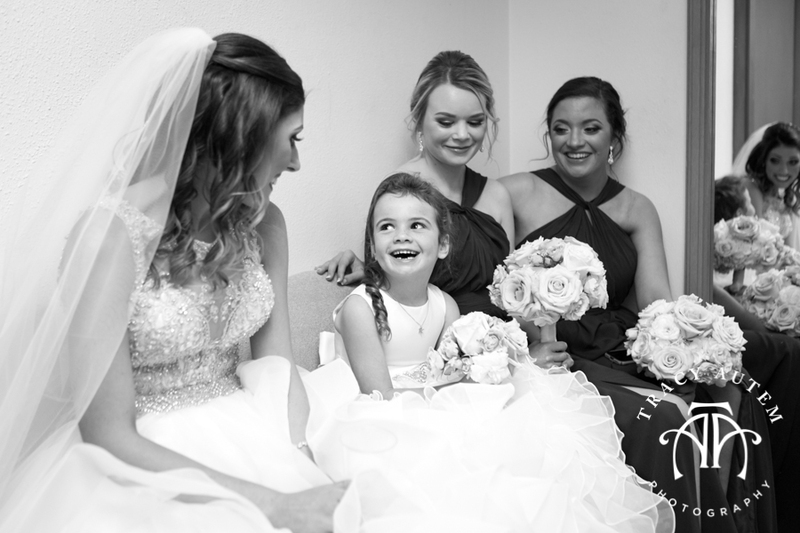 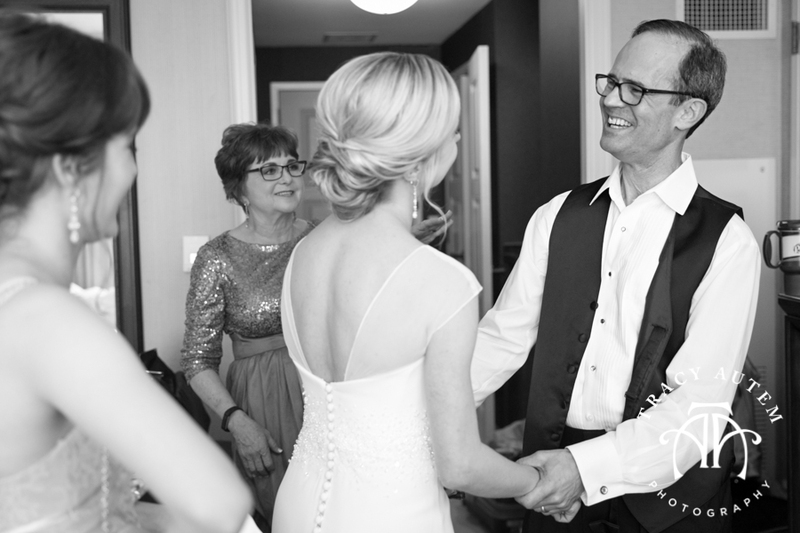 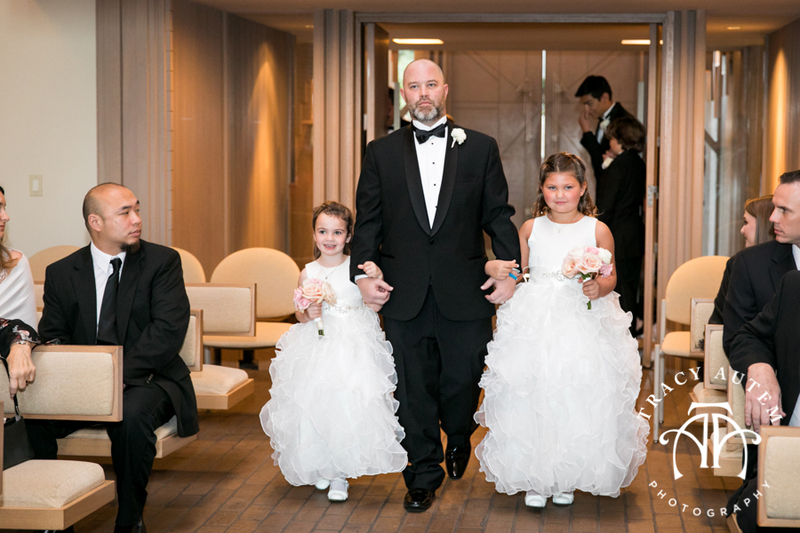 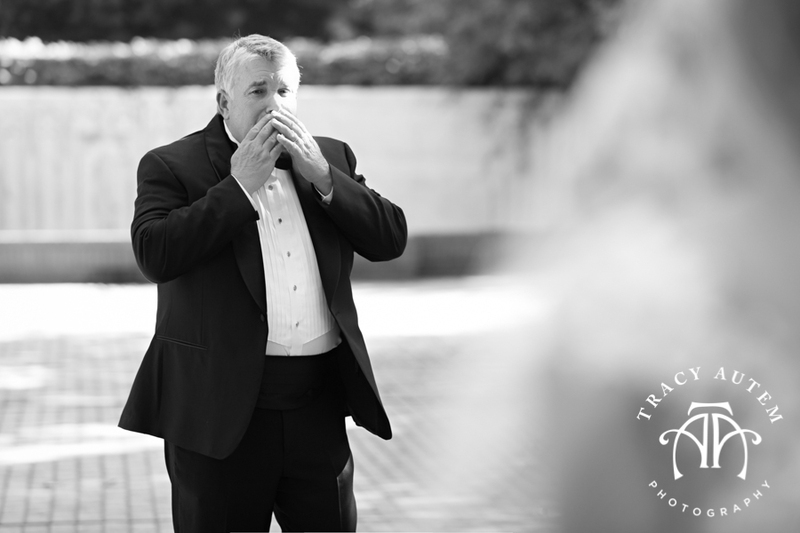 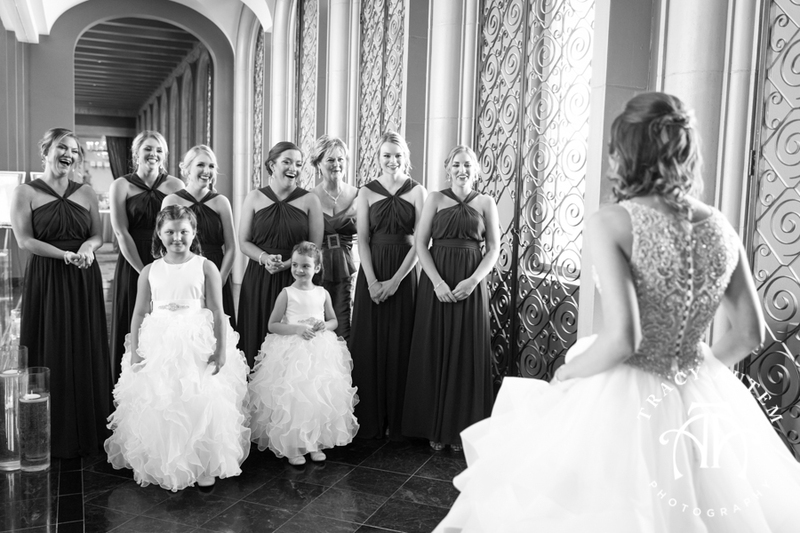 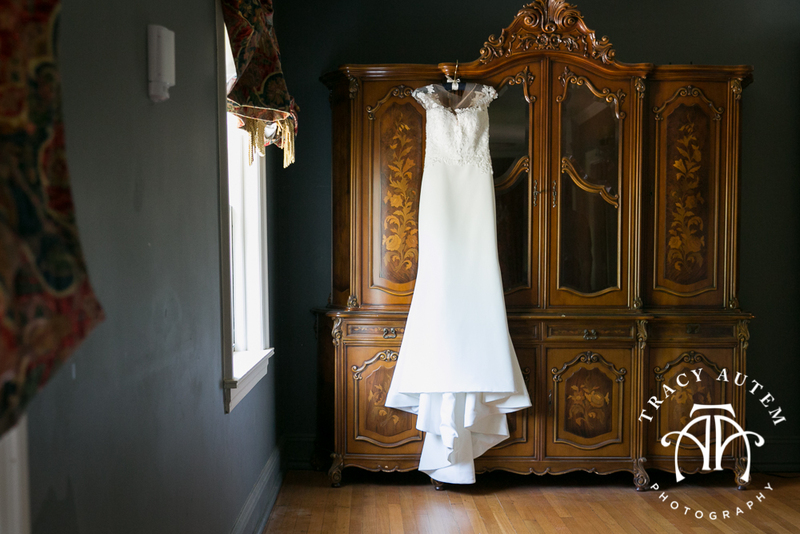 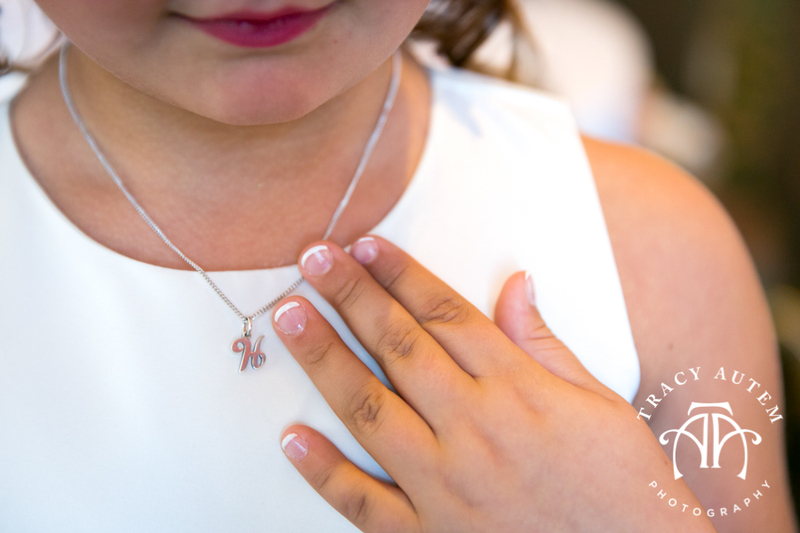 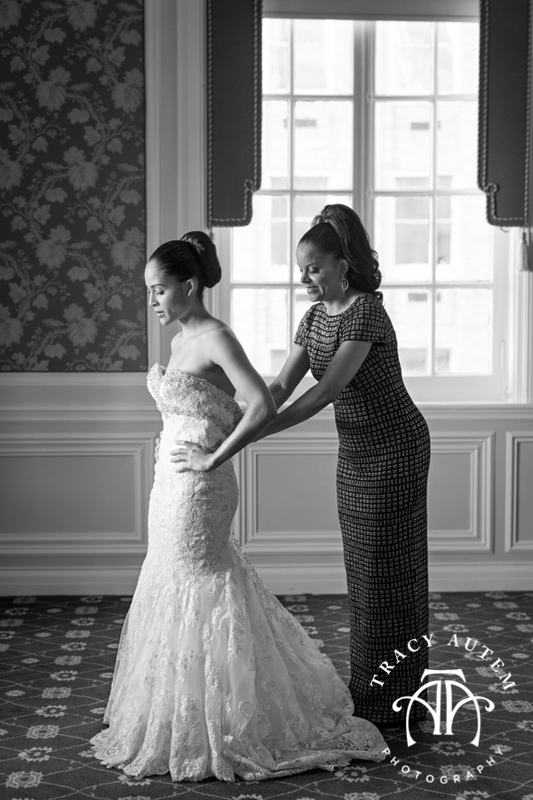 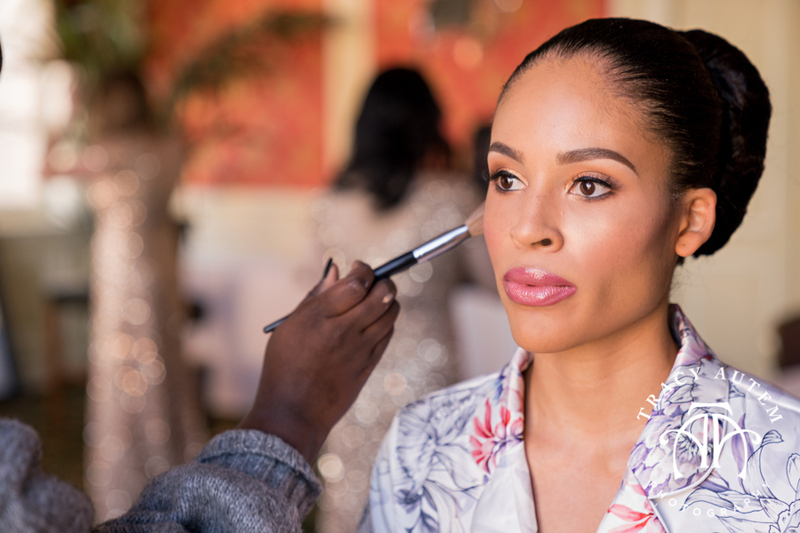 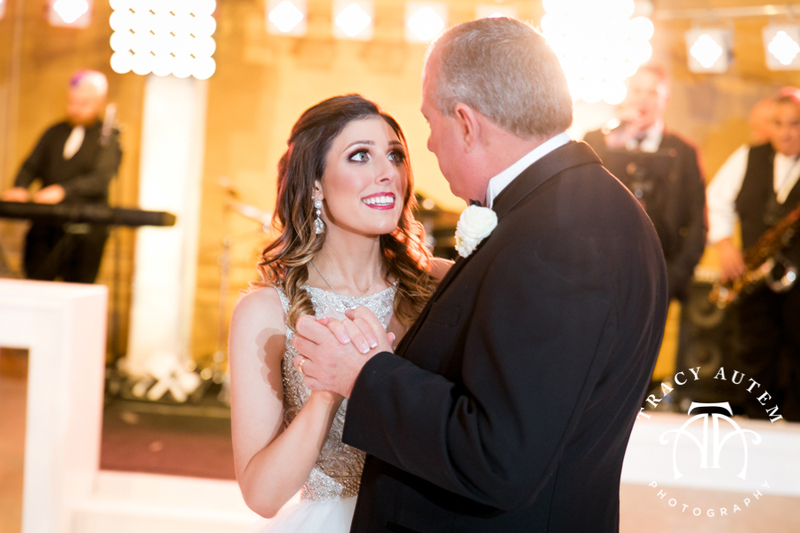 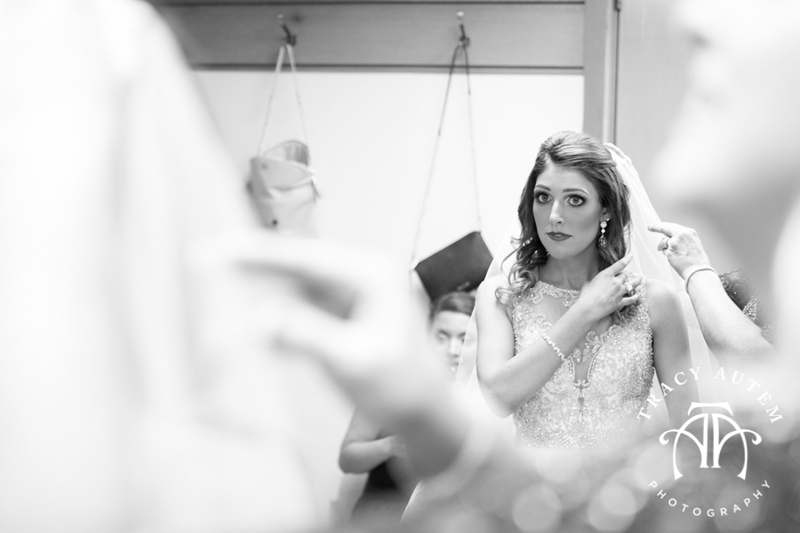 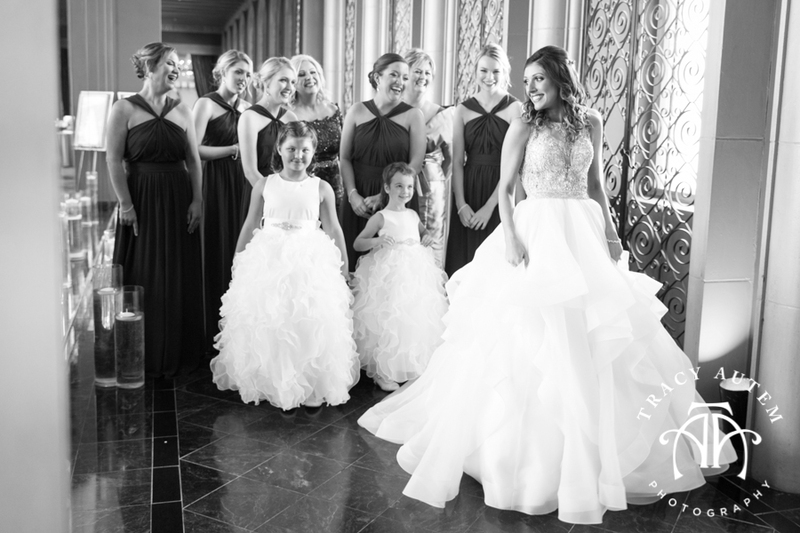 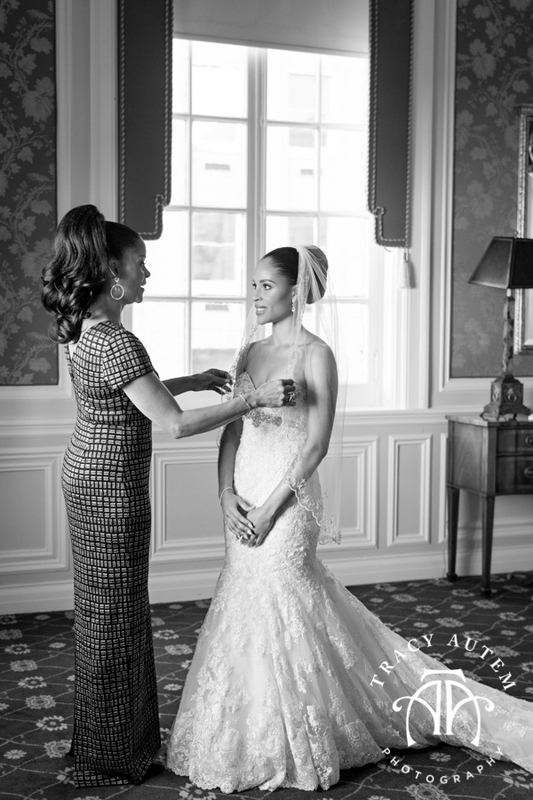 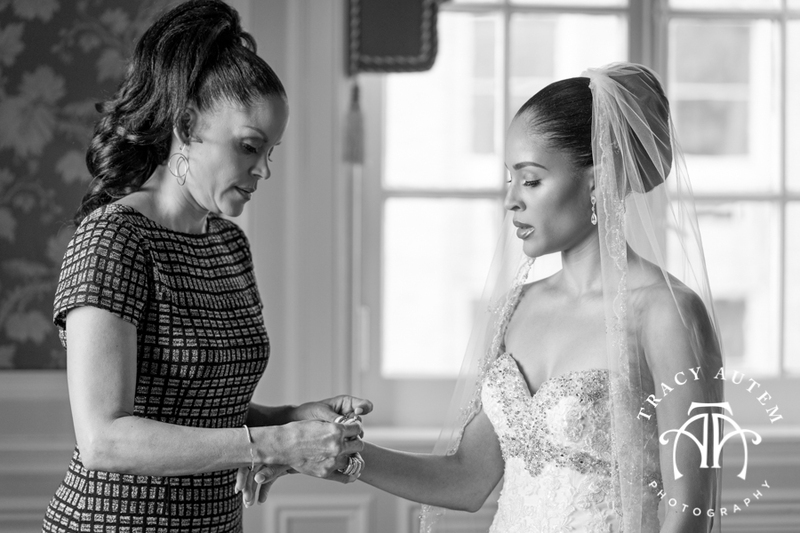 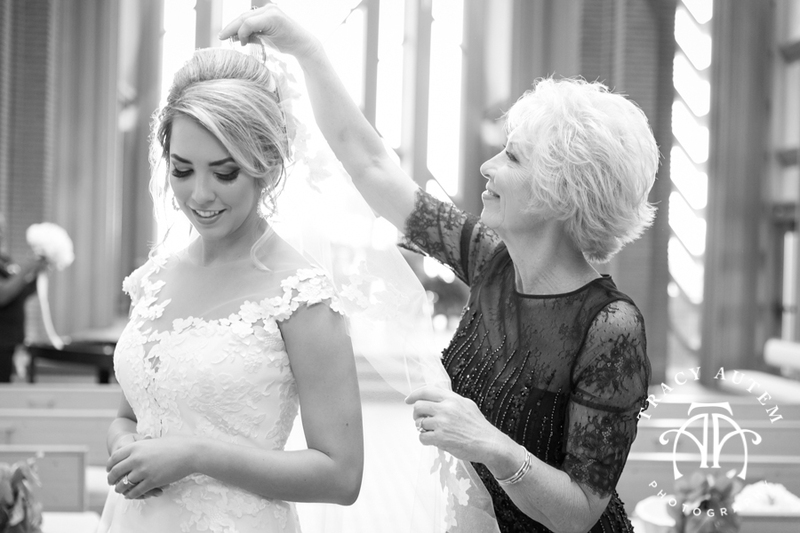 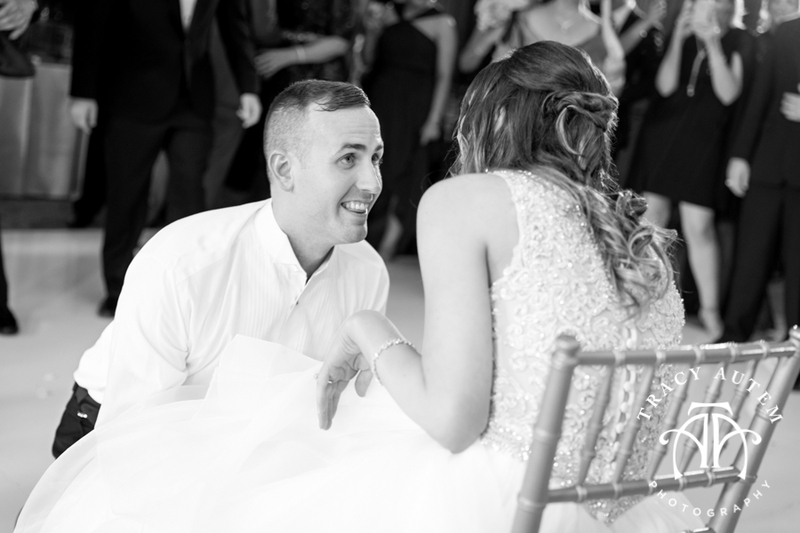 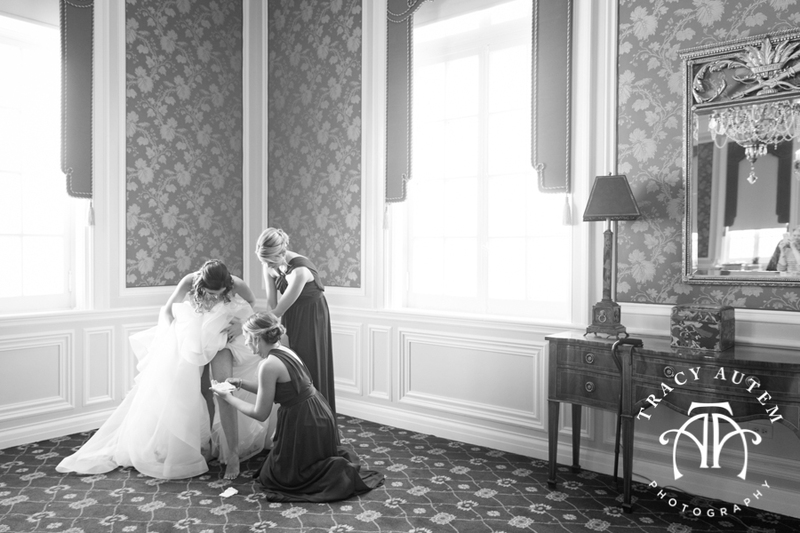 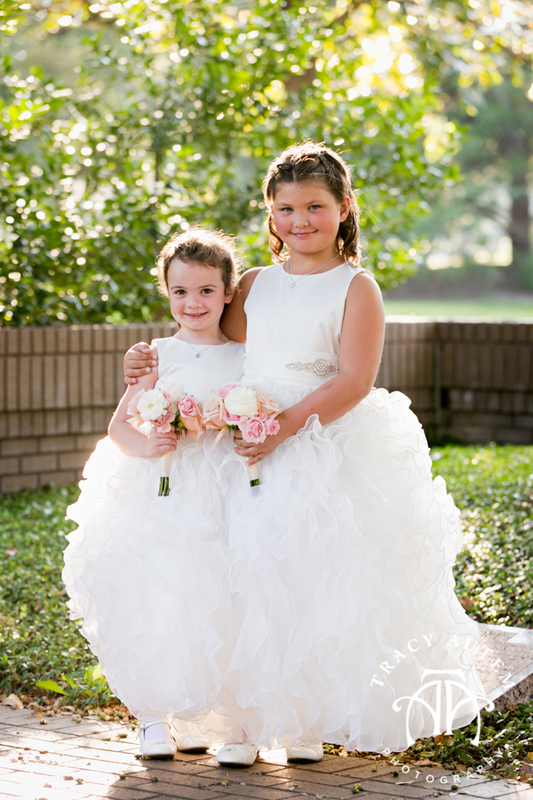 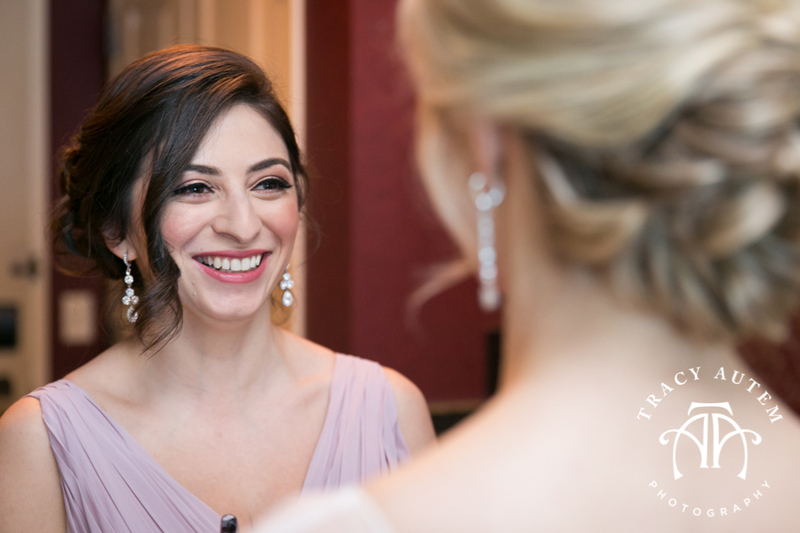 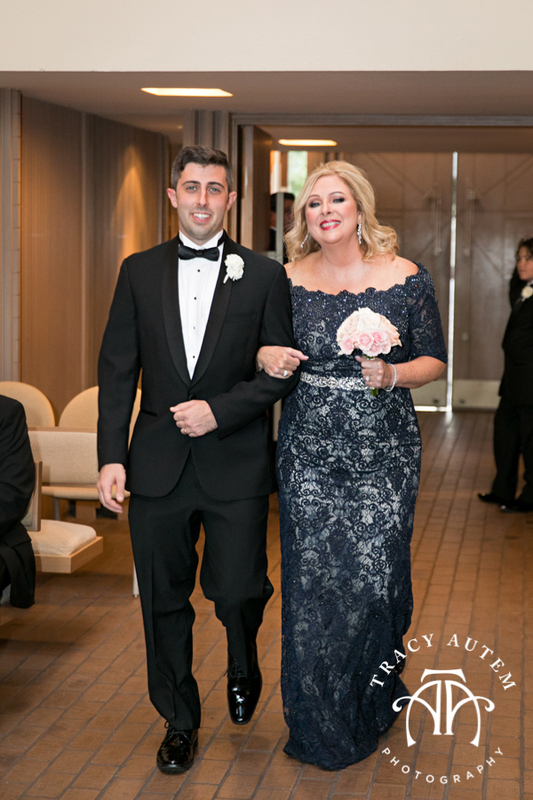 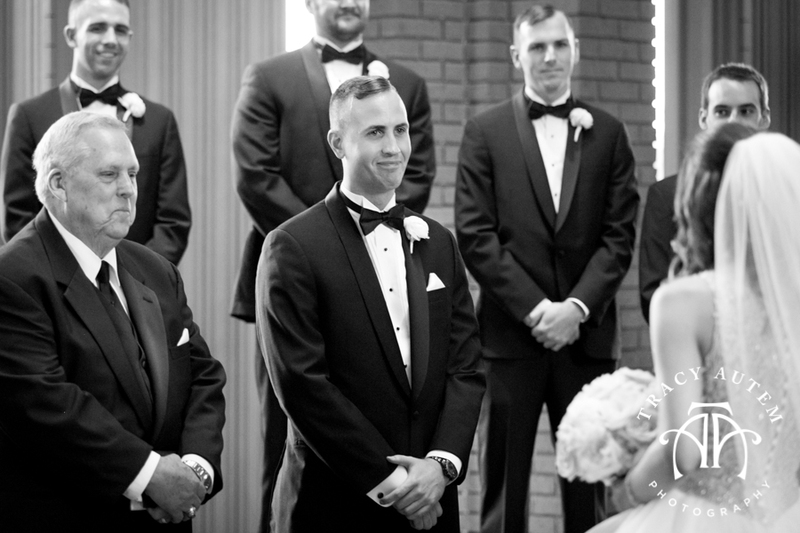 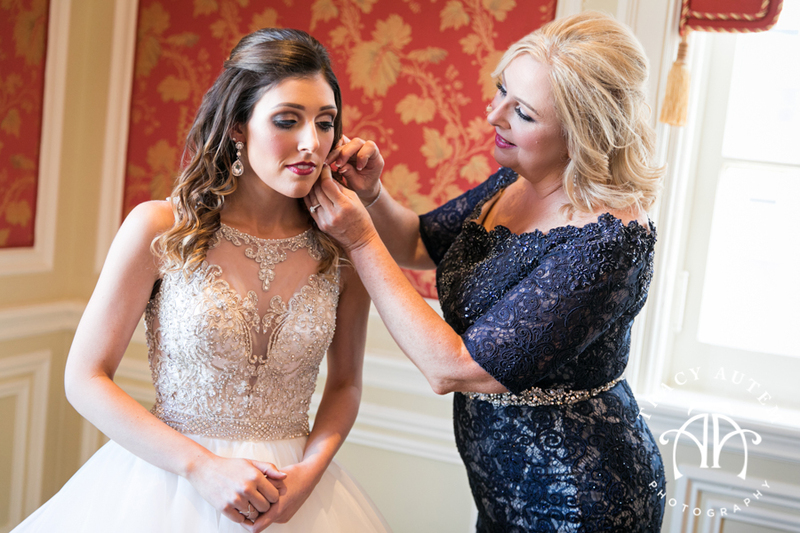 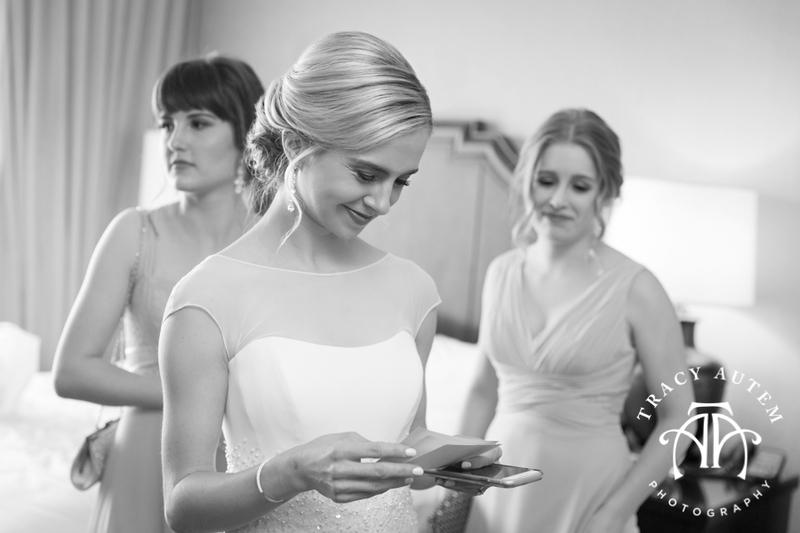 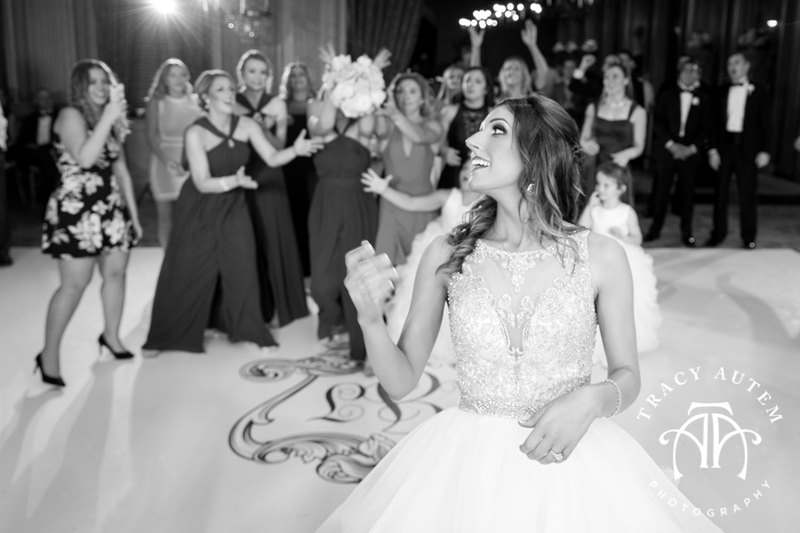 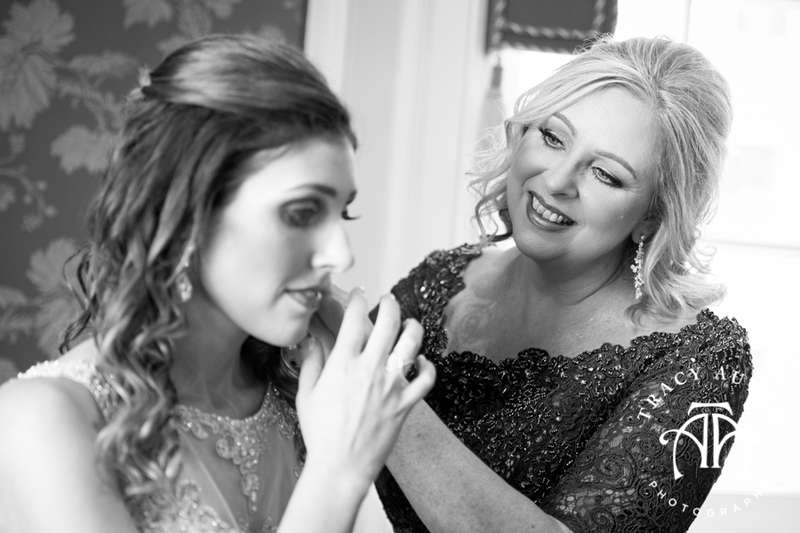 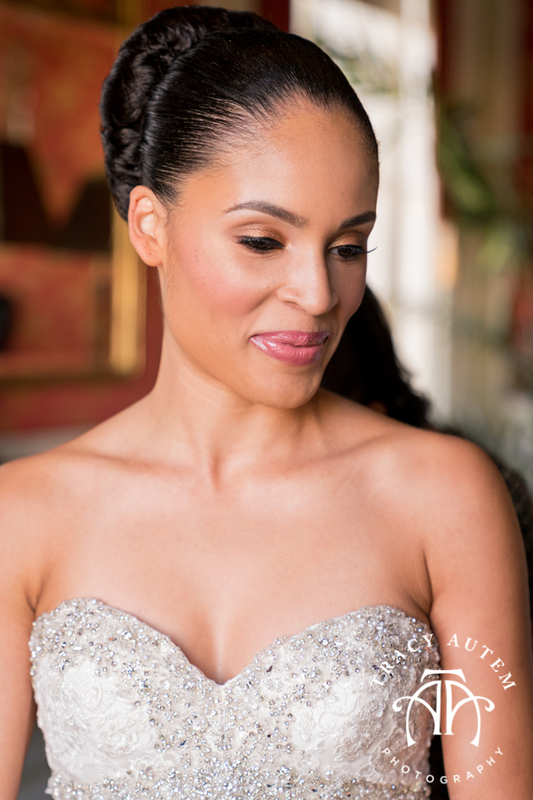 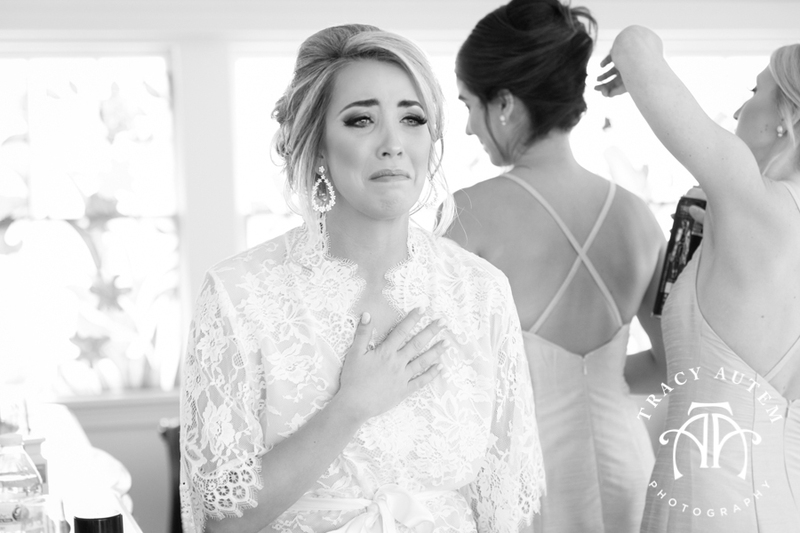 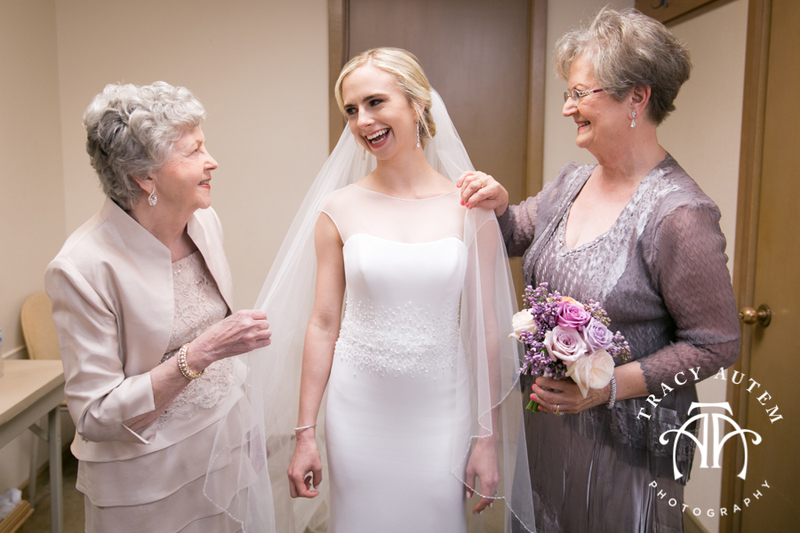 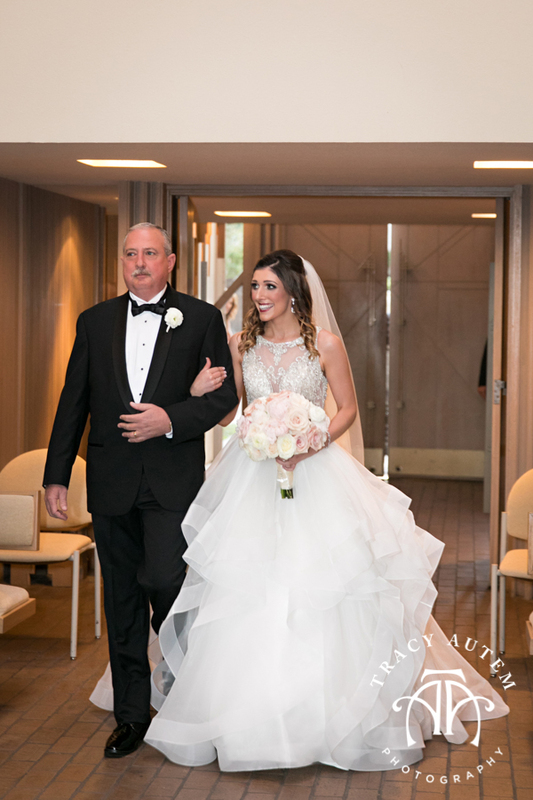 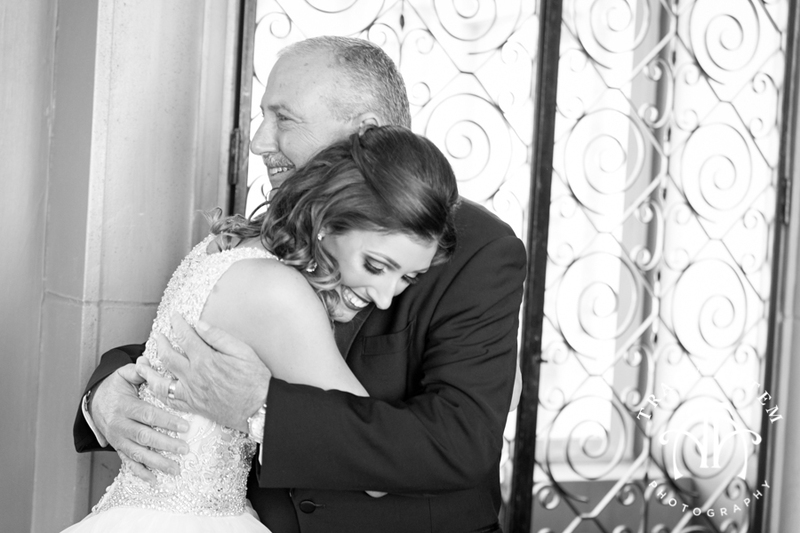 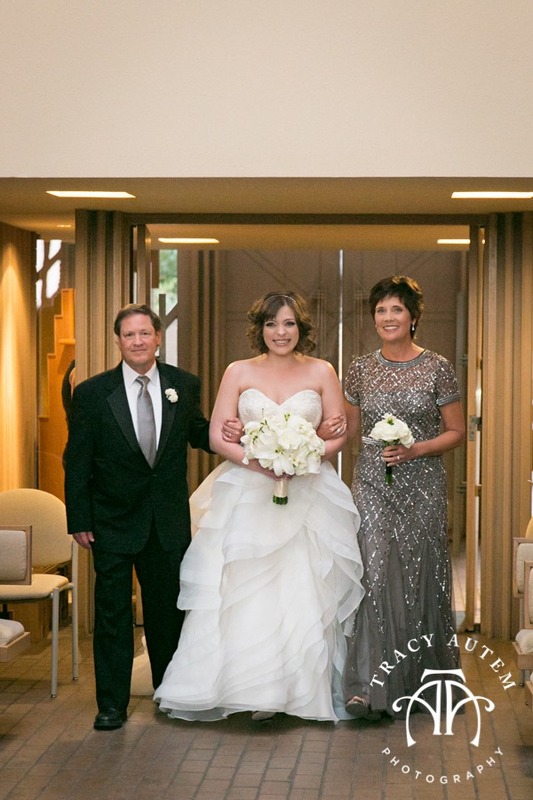 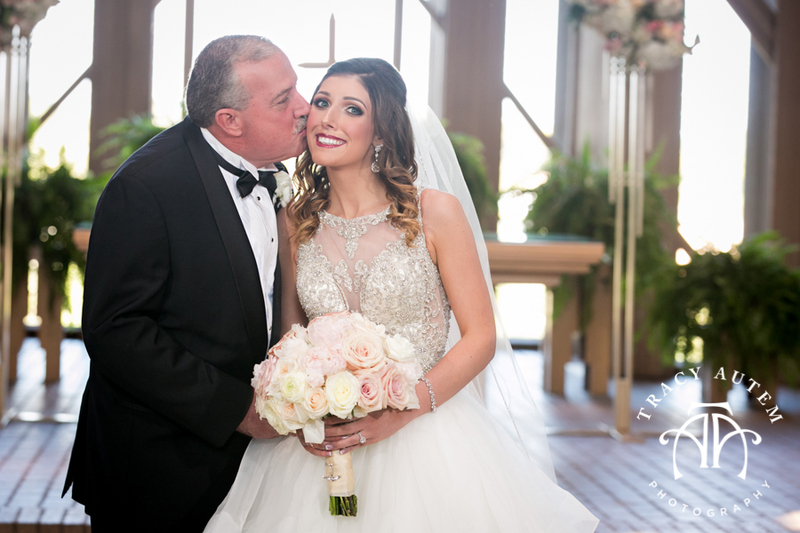 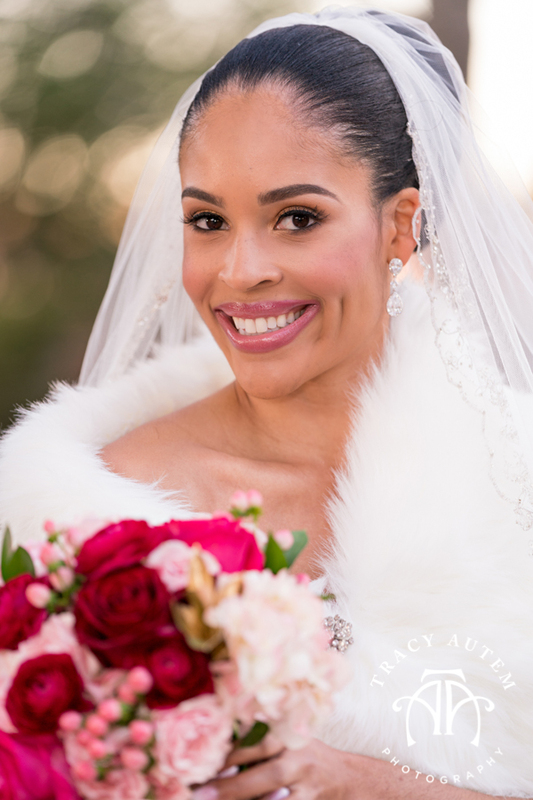 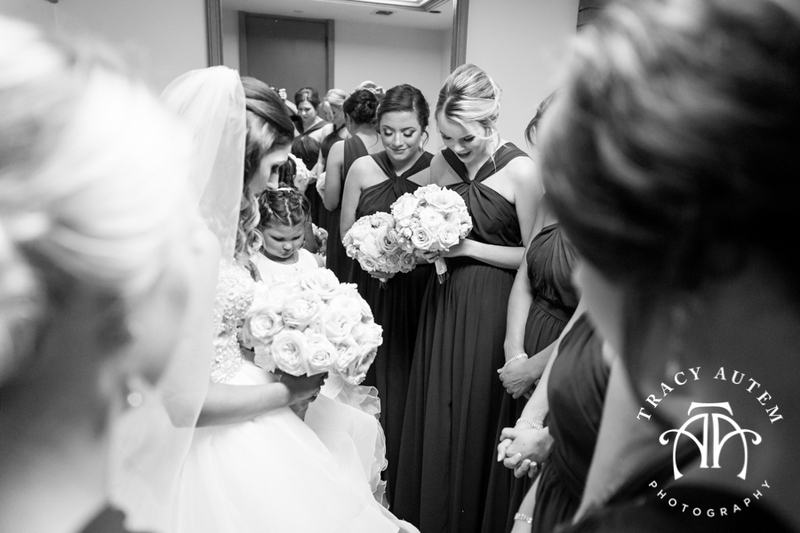 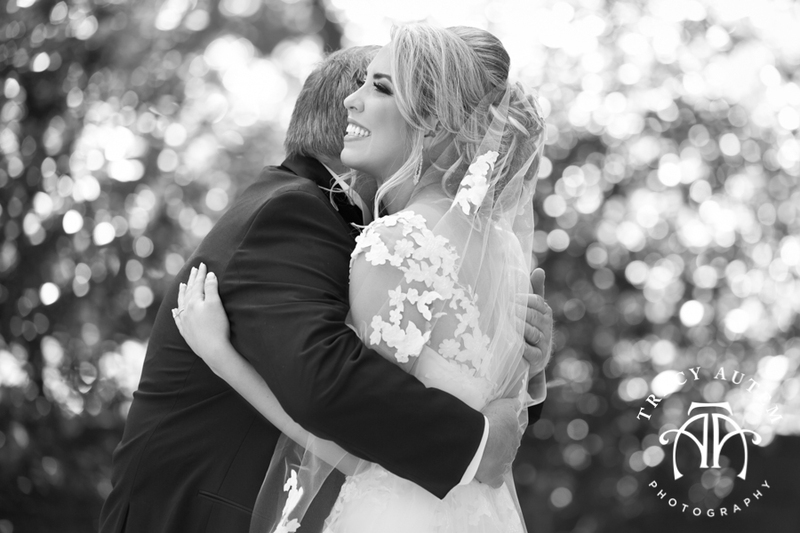 Callie got all teary eyed when her Momma walked in all ready for the wedding and there was some definite emotion once Callie was in her gown from Mom – I love Mother Daughter relationships! 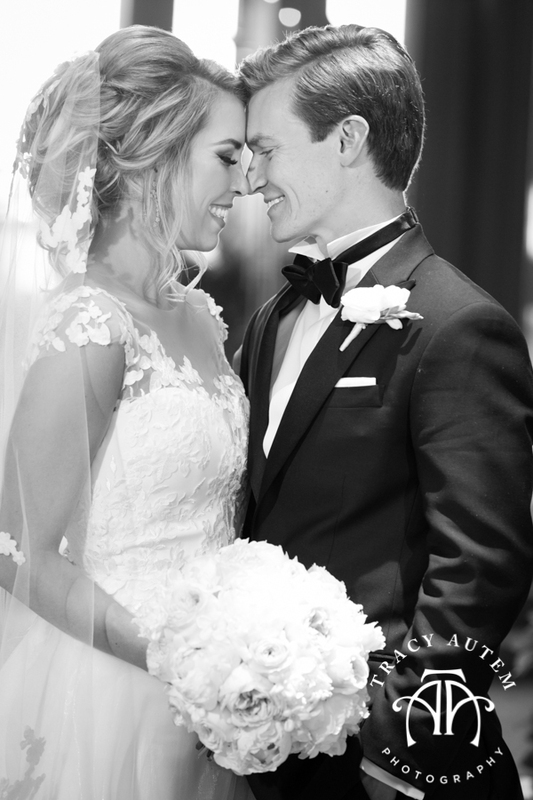 It’s so great to see them must celebrating each other! 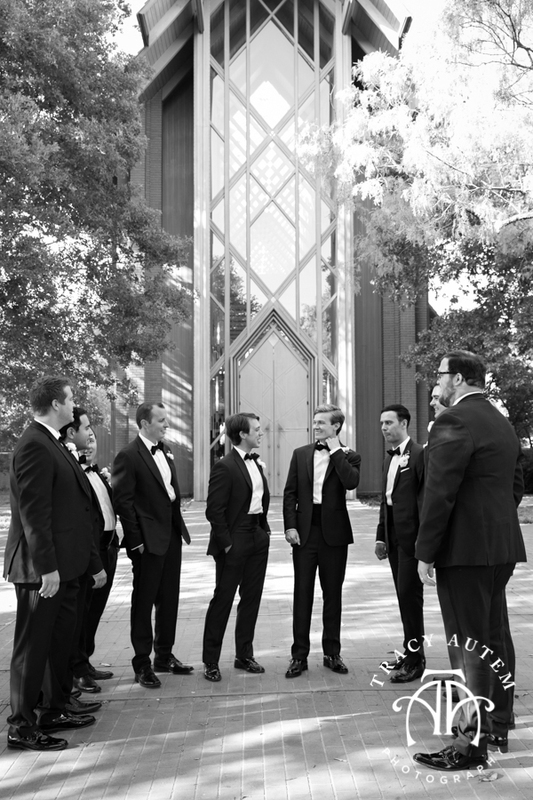 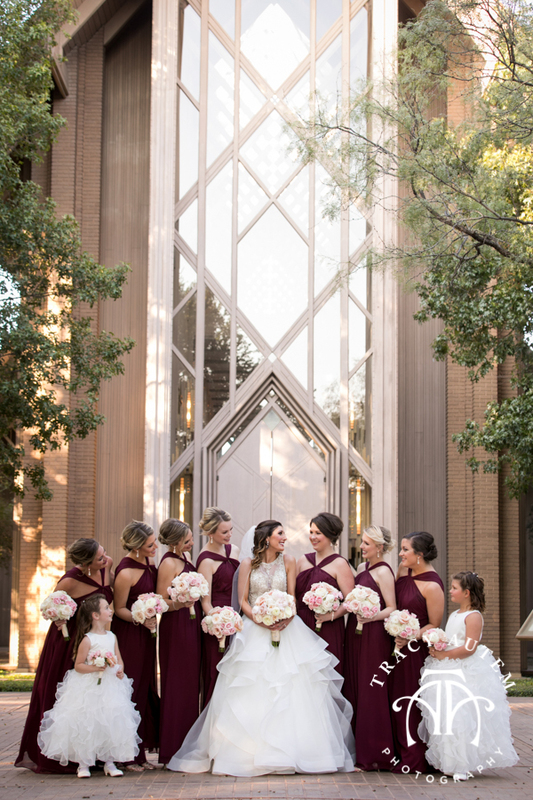 Before the ceremony they choose to have a quick little chat around a wall at Marty Leonard Chapel and then it was on to say I Do! 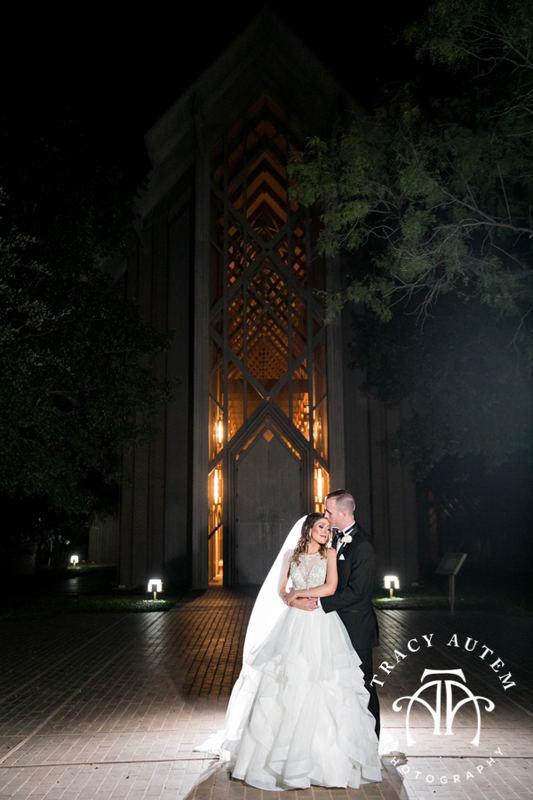 Morgan & Todd had a lovely Fall nighttime wedding at Marty Leonard Chapel – afterwards we played in the dark and utilized the soft lighting of the church at night. 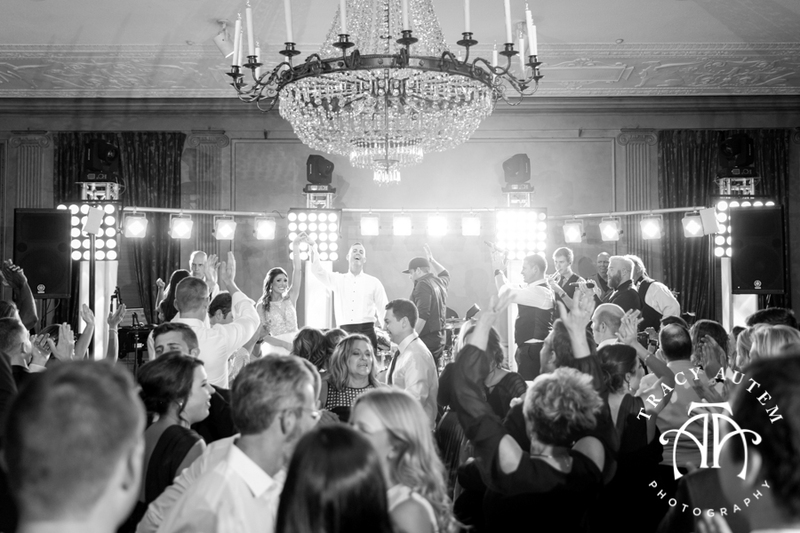 Then – we partied! 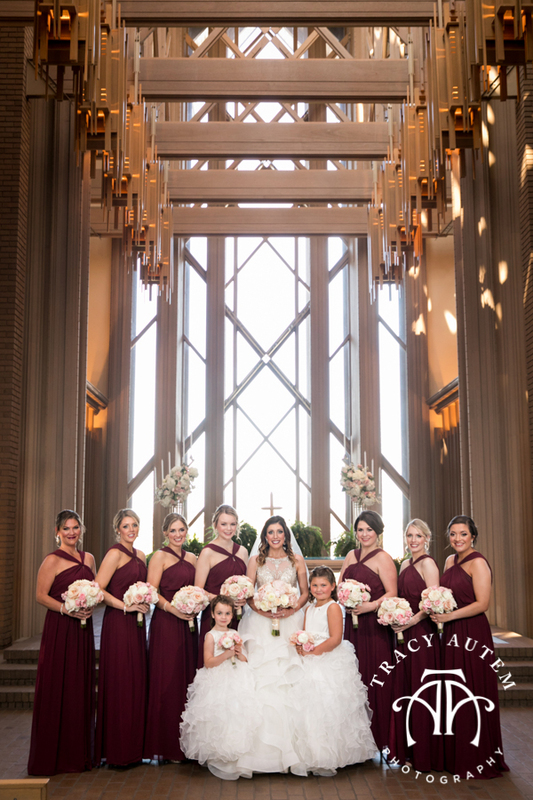 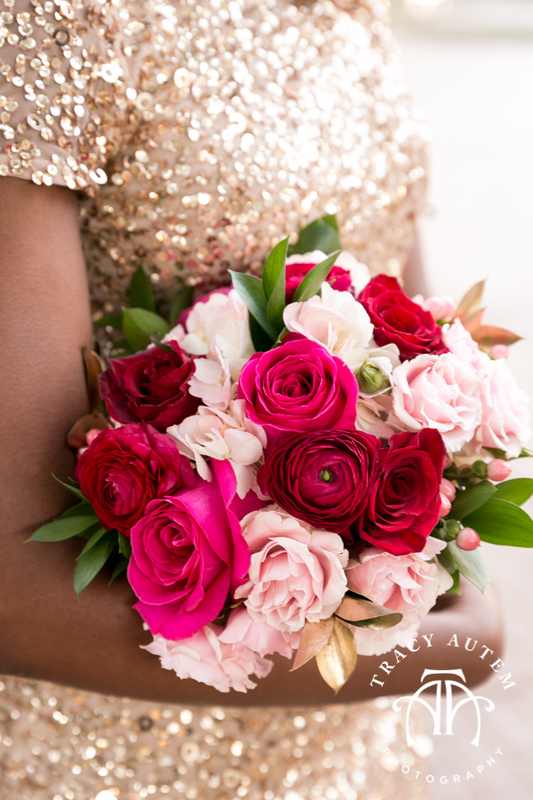 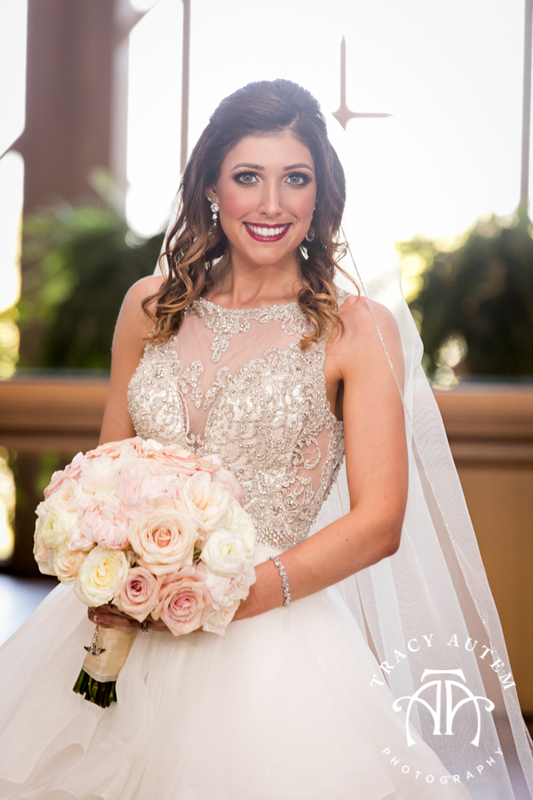 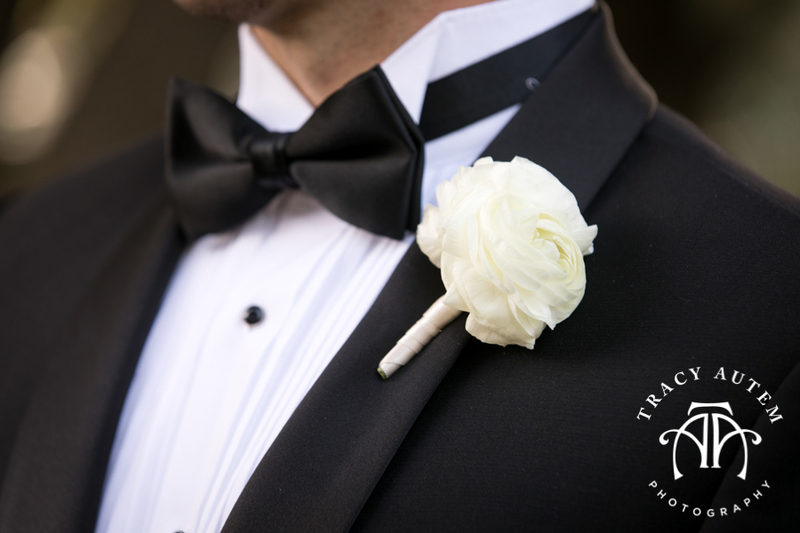 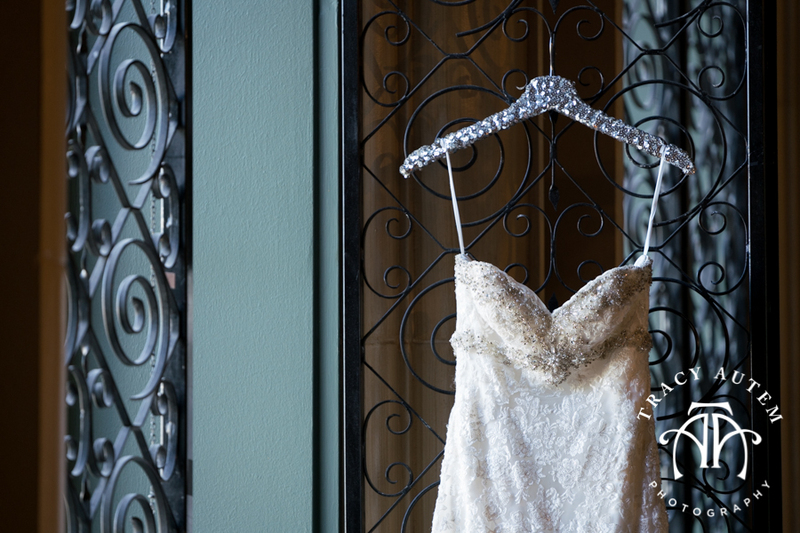 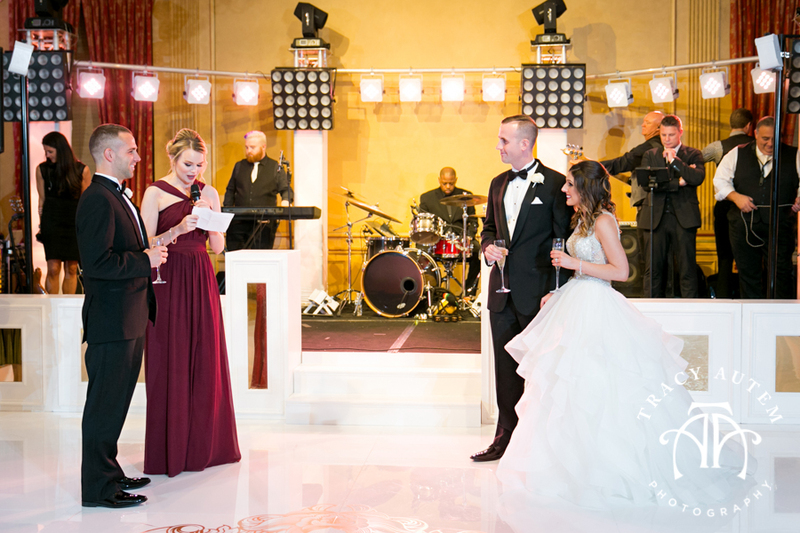 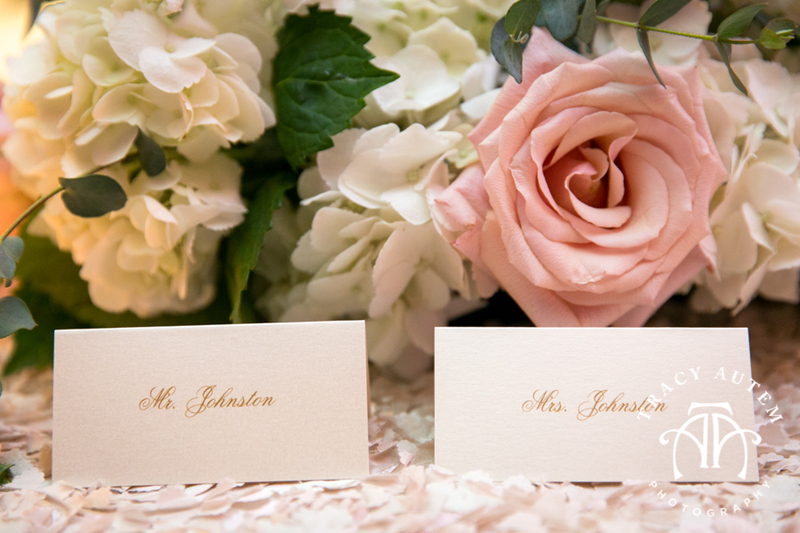 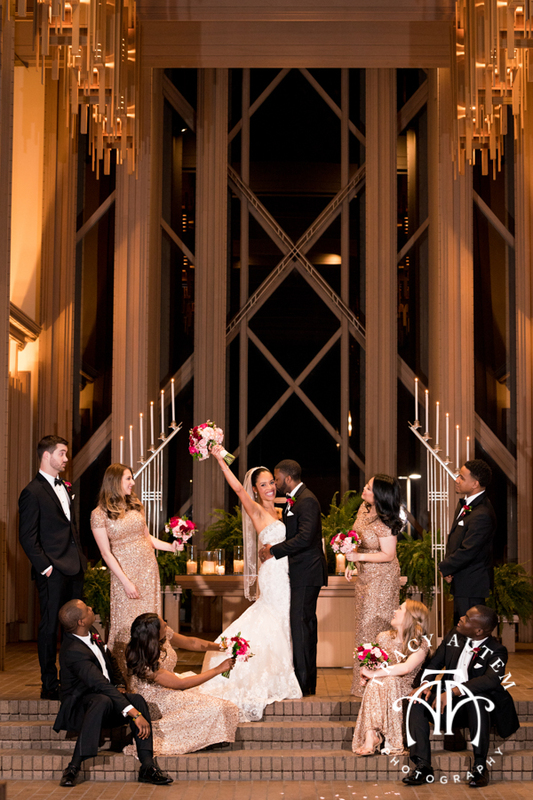 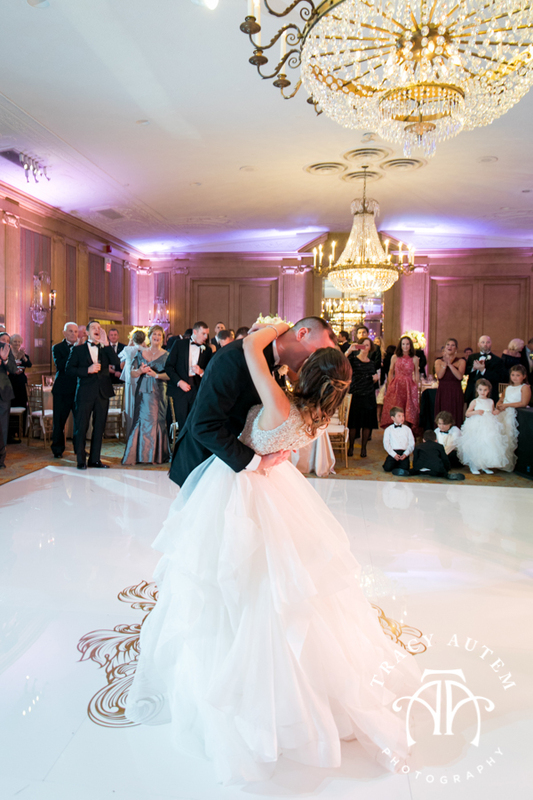 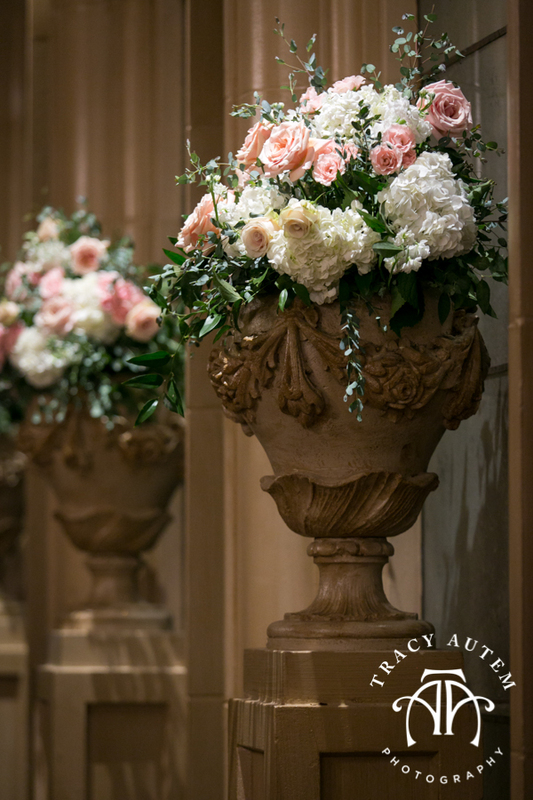 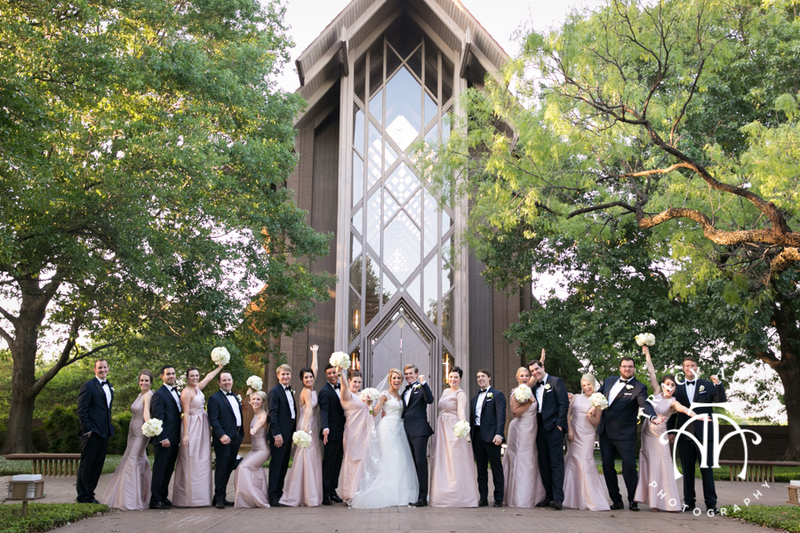 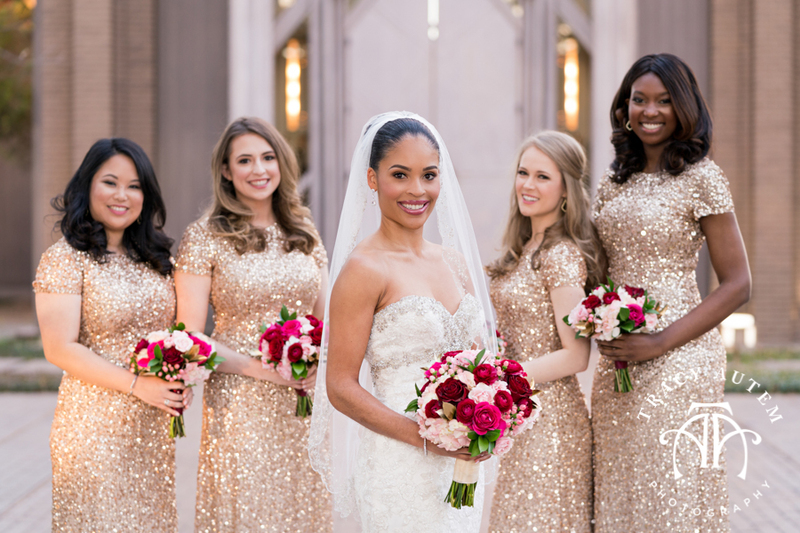 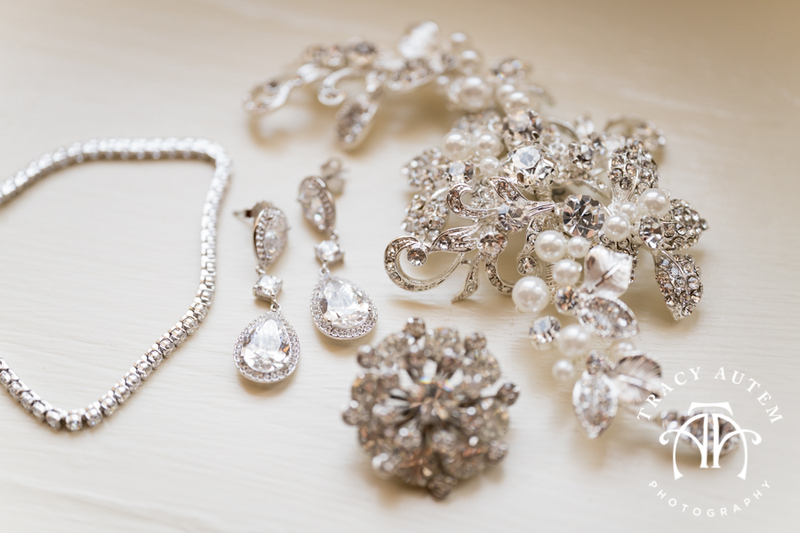 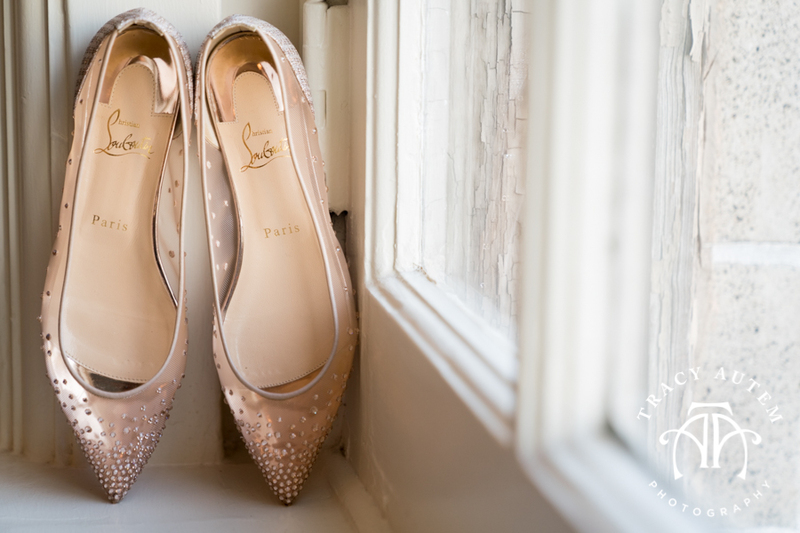 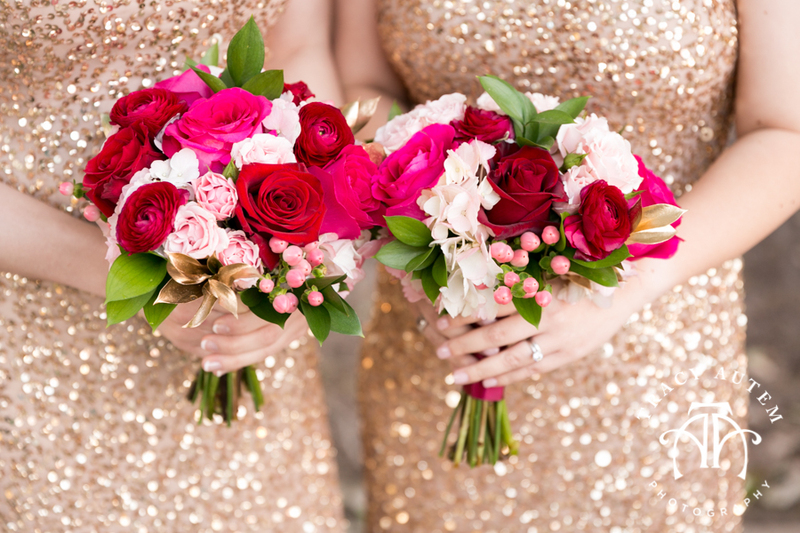 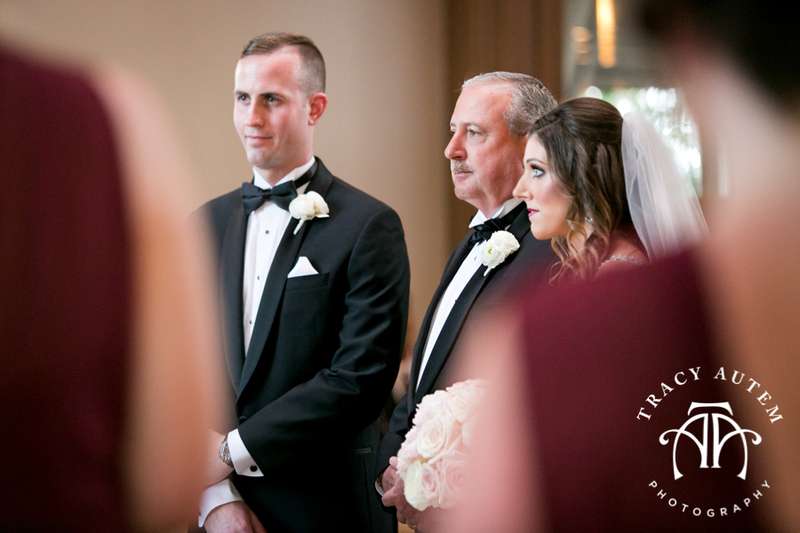 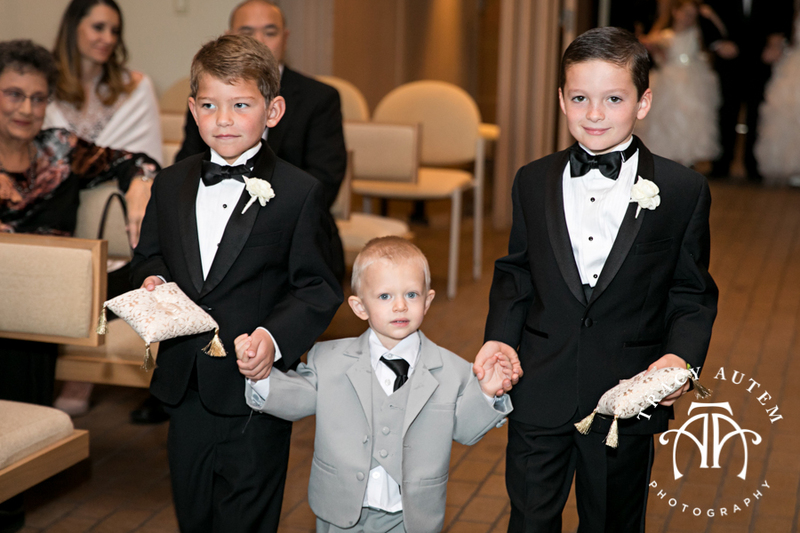 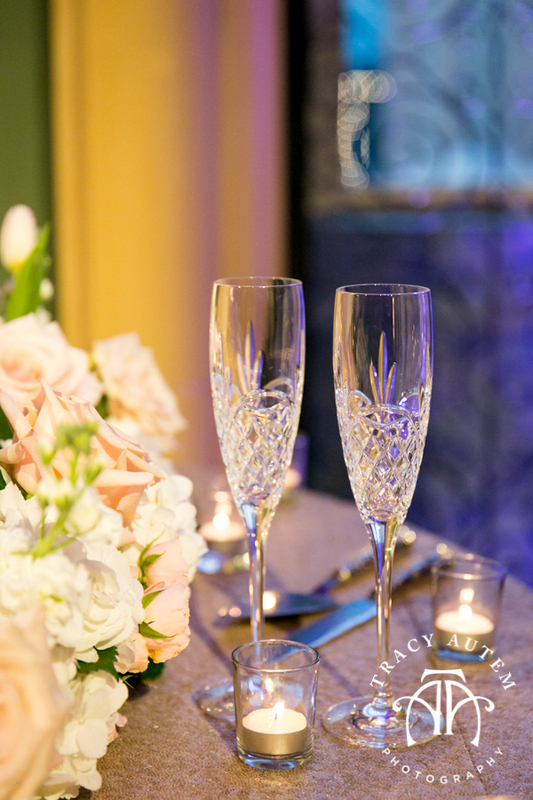 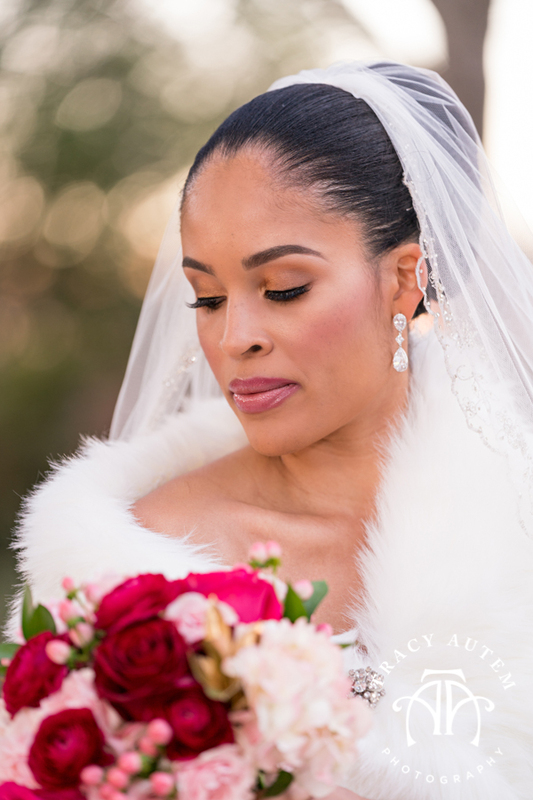 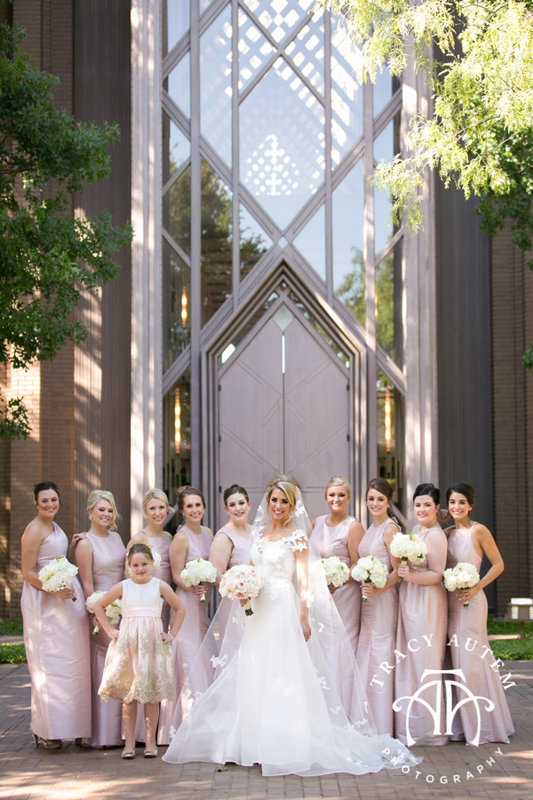 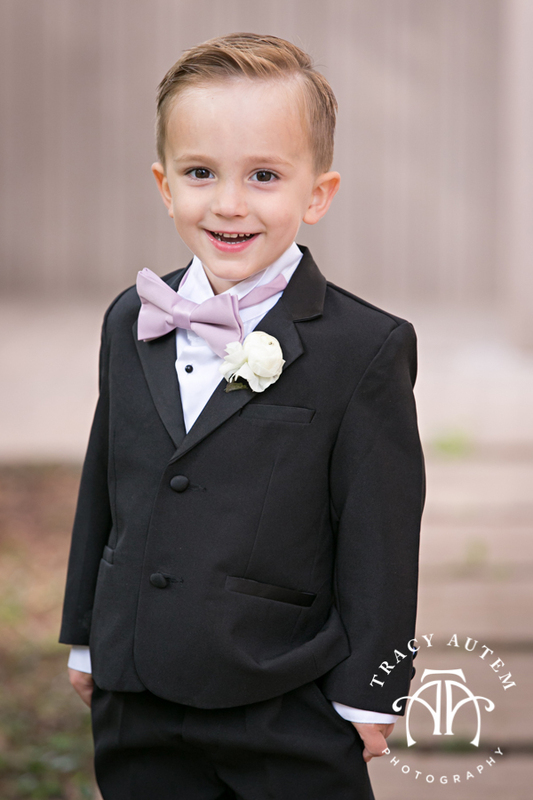 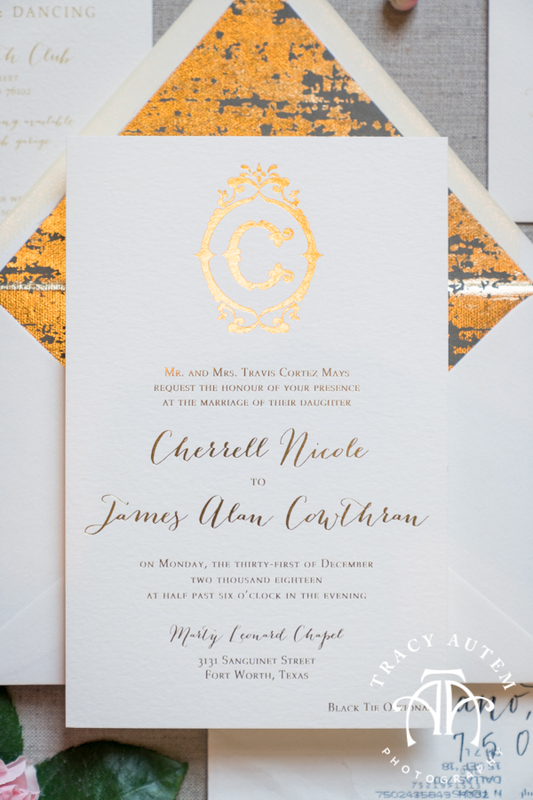 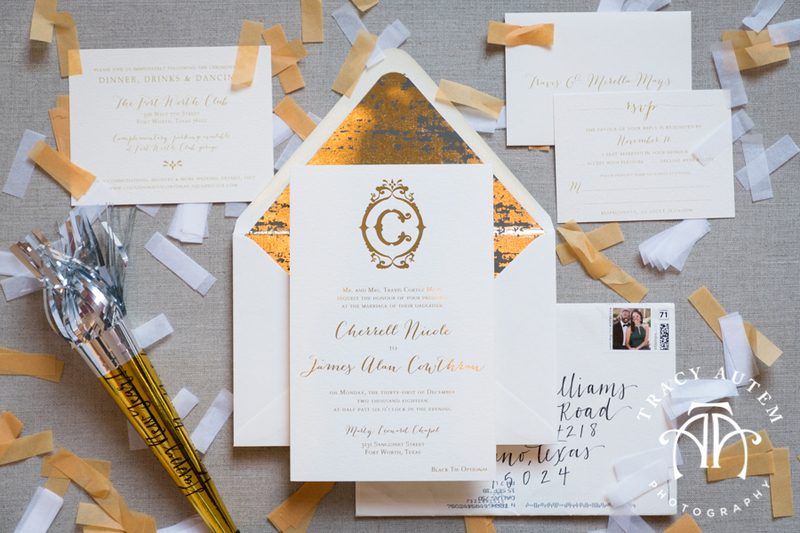 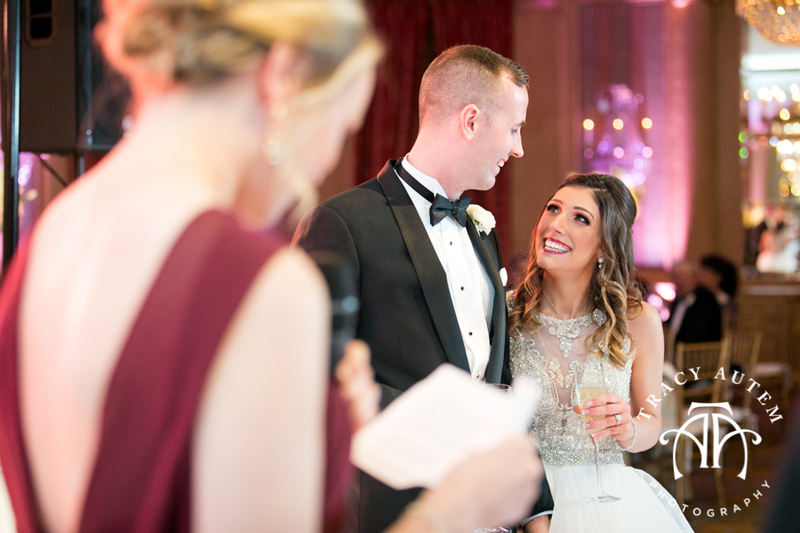 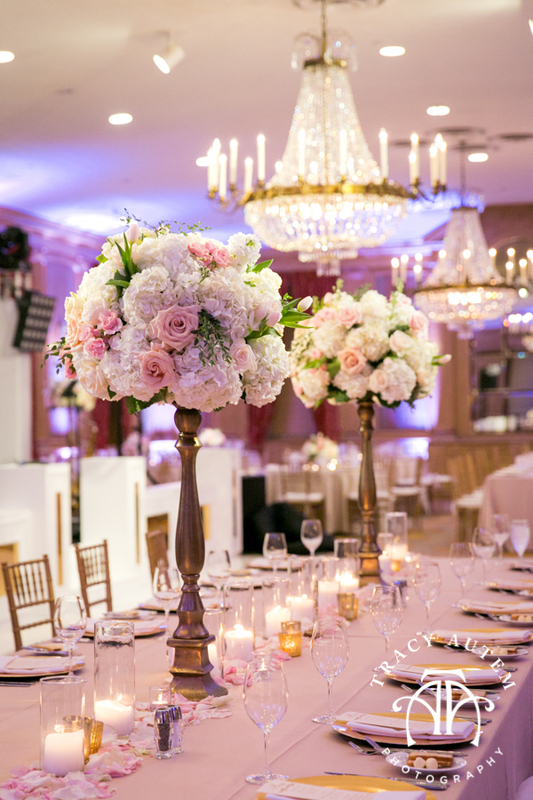 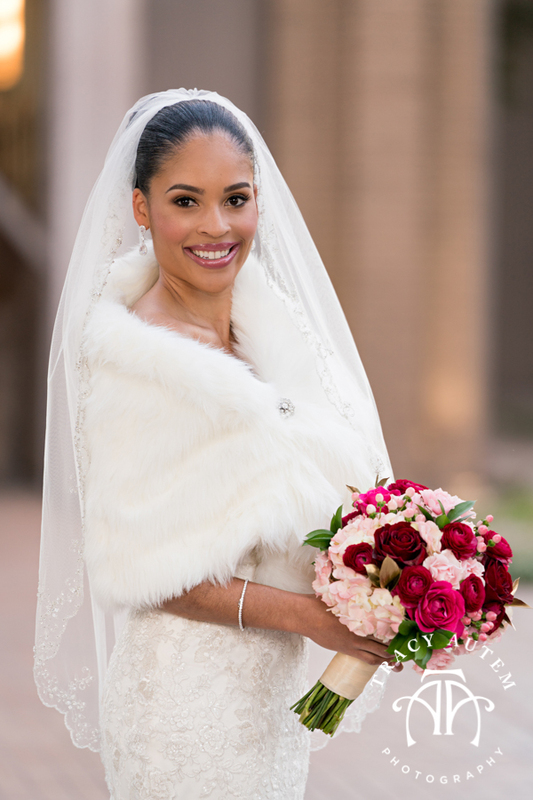 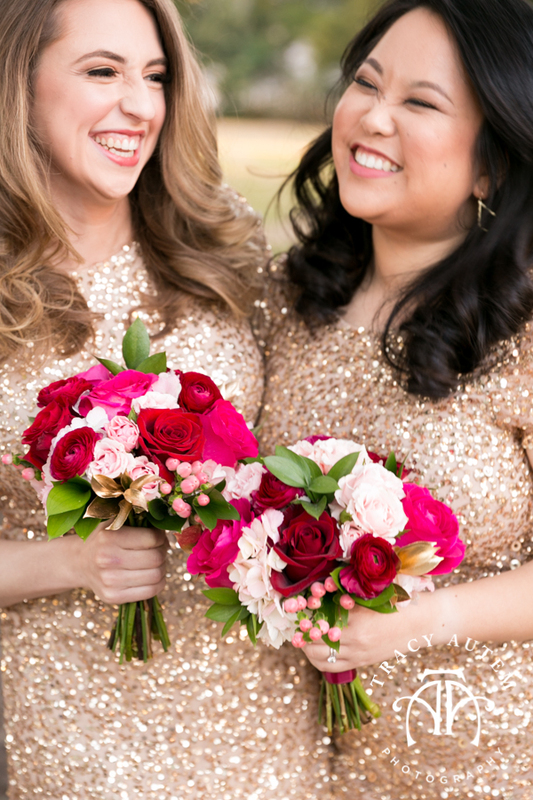 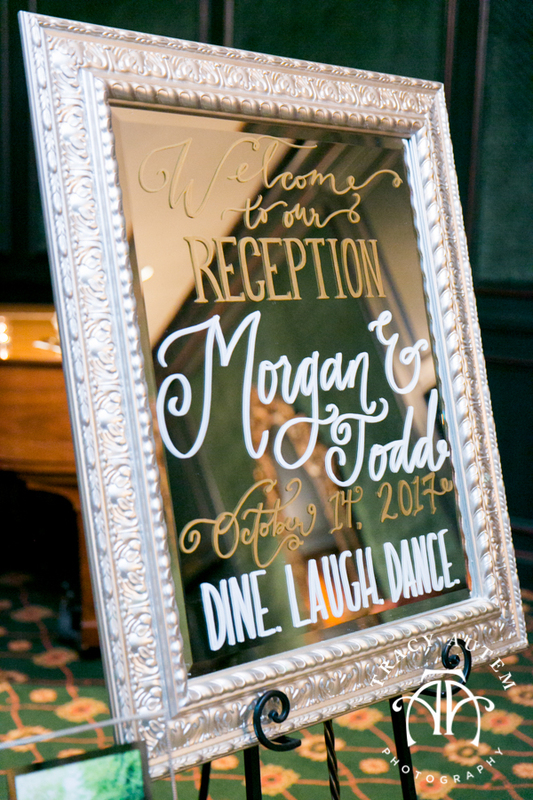 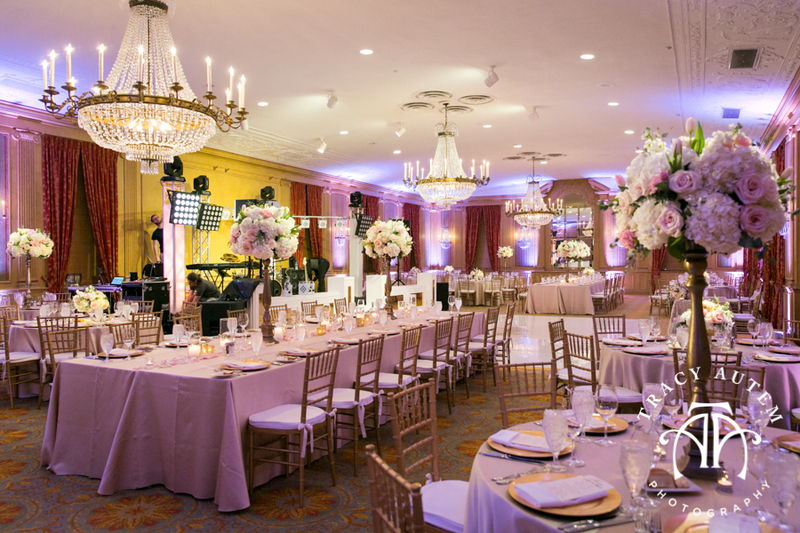 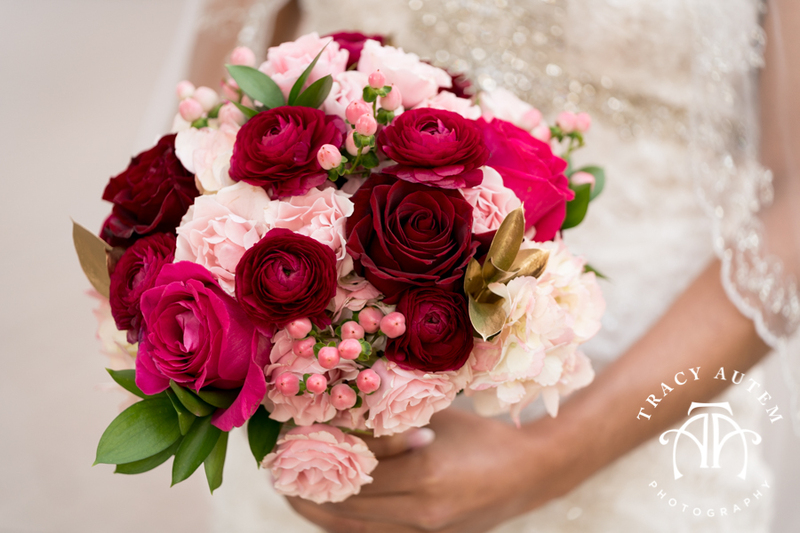 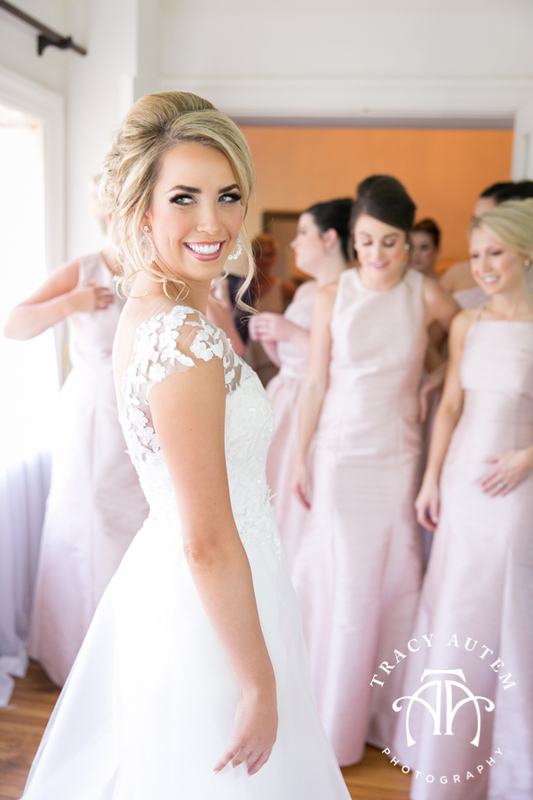 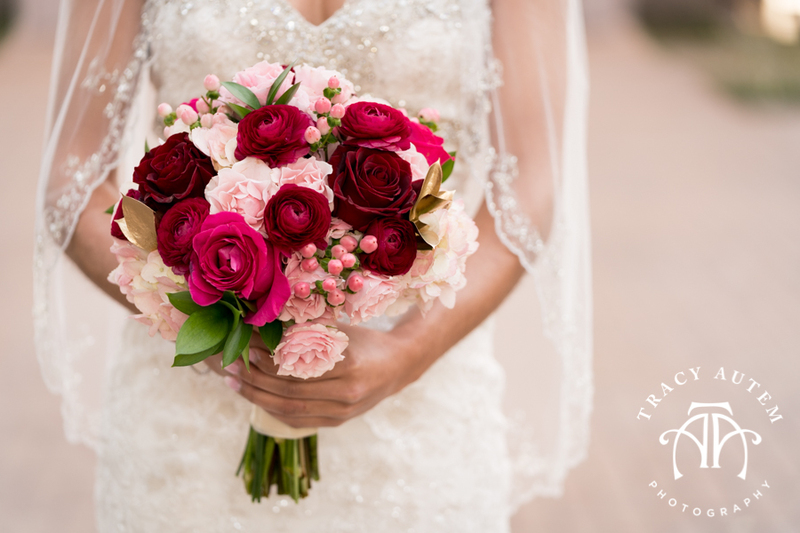 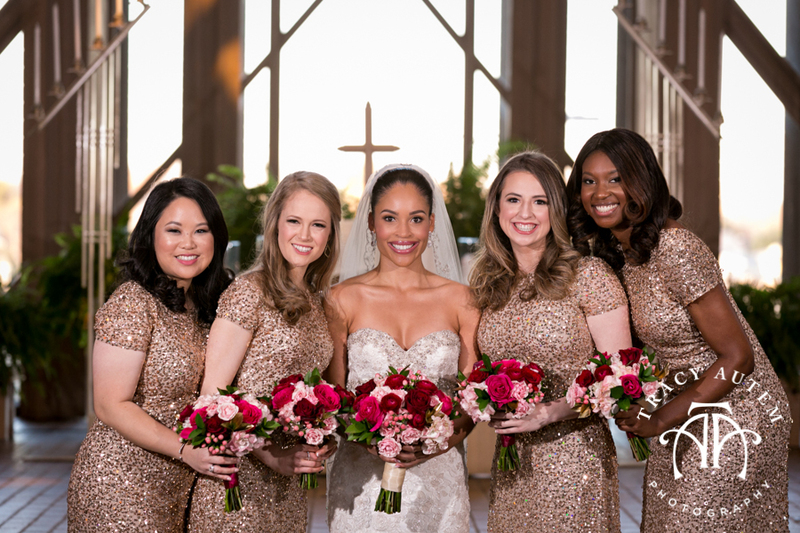 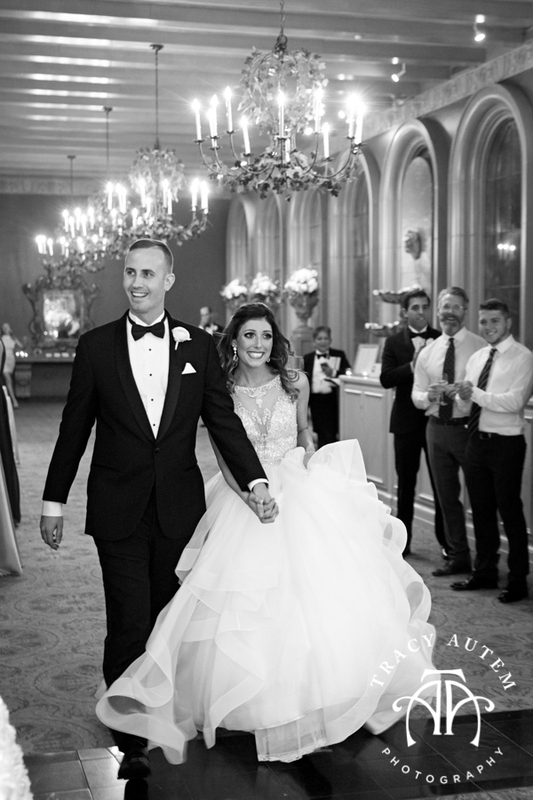 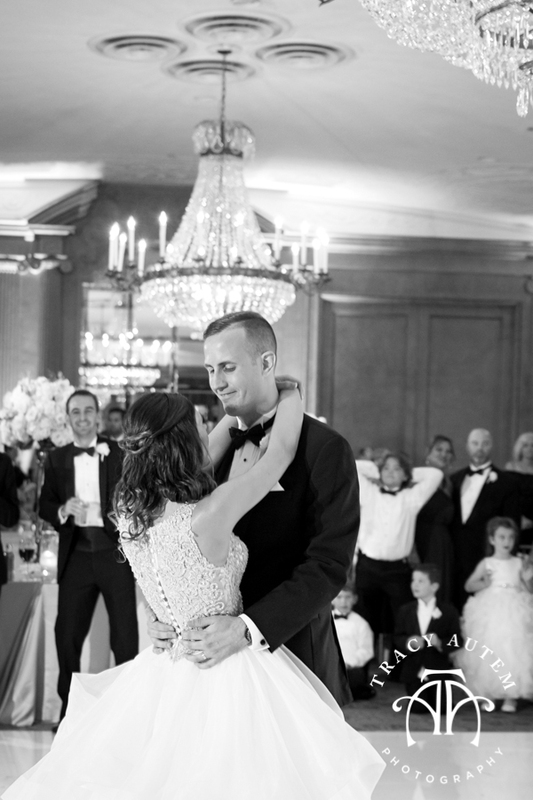 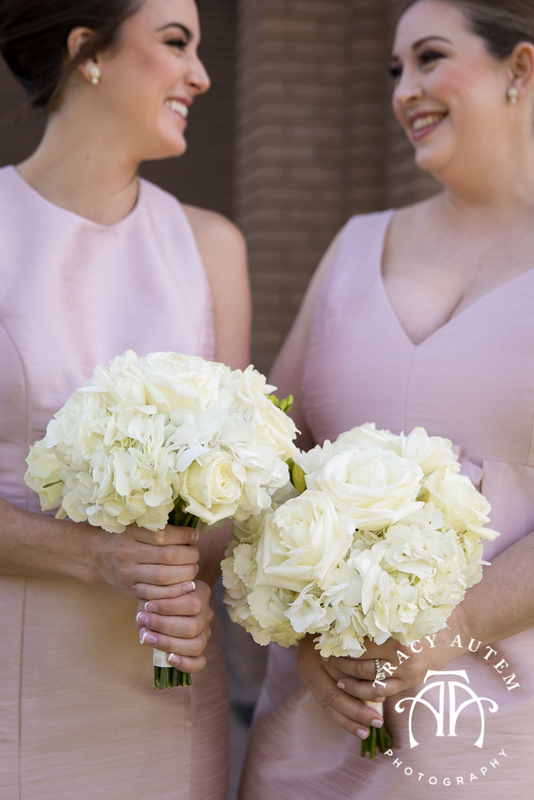 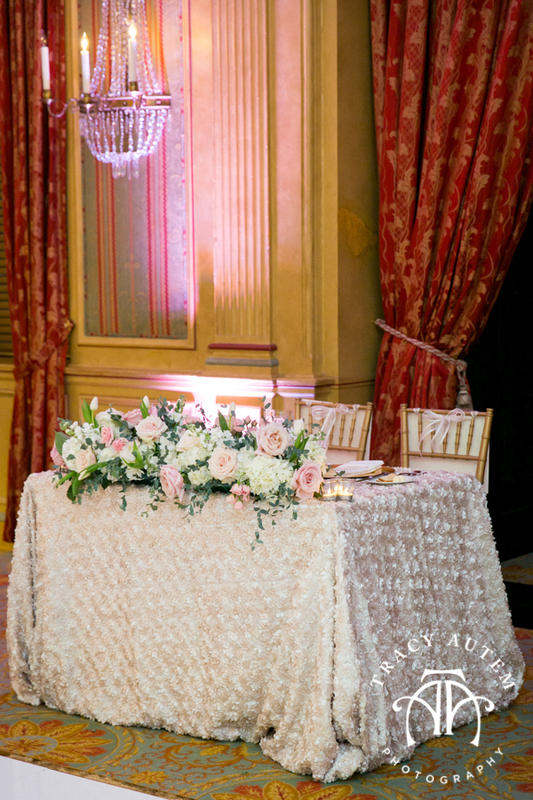 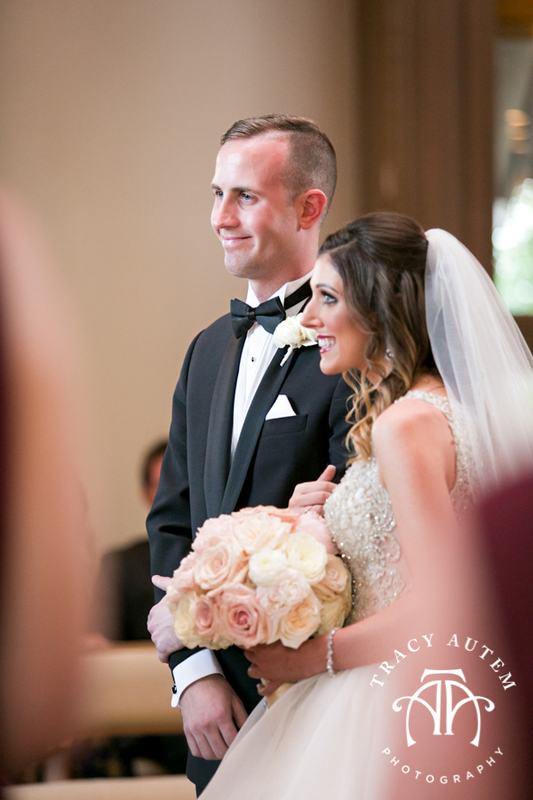 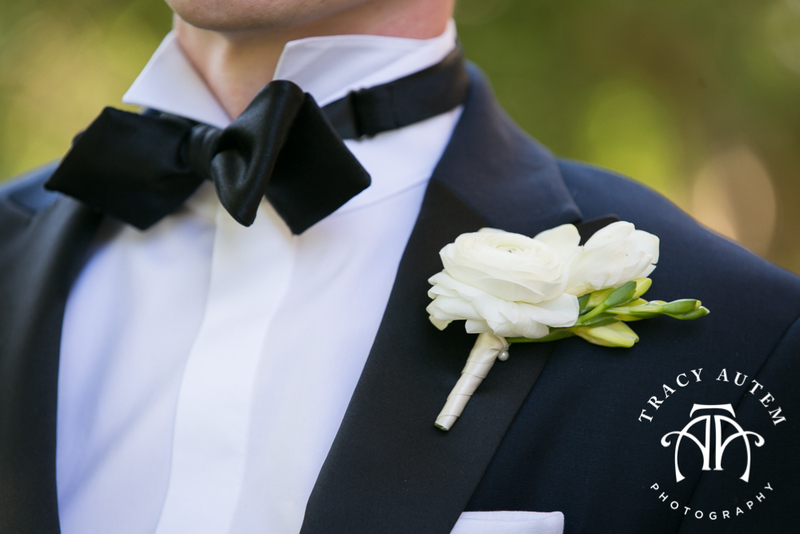 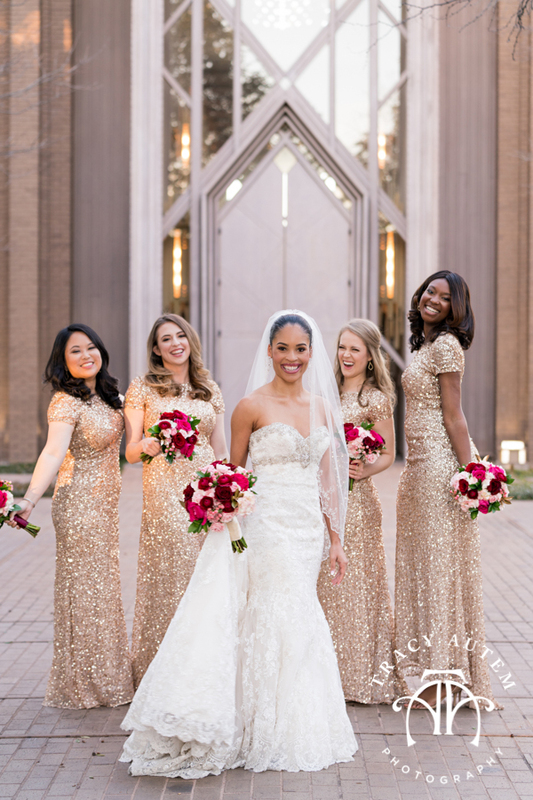 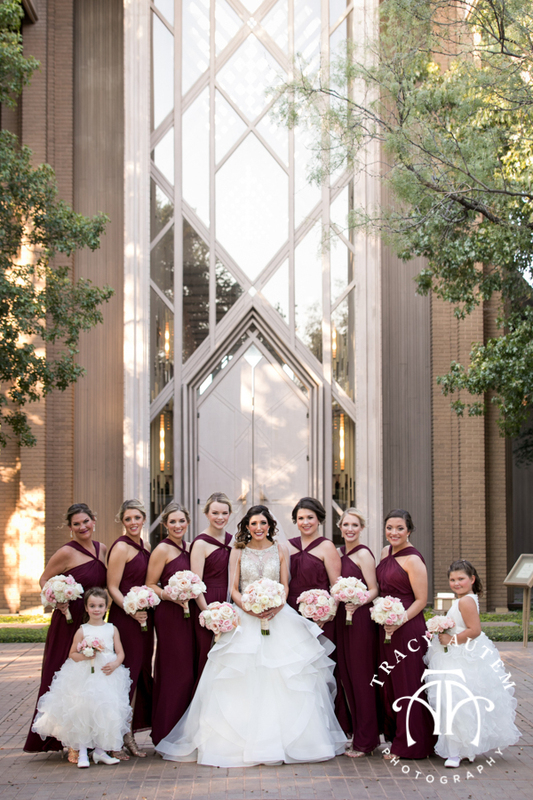 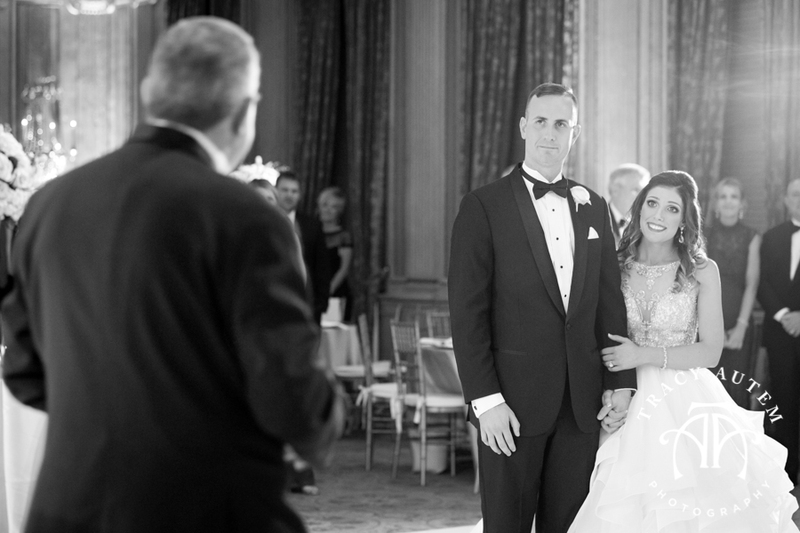 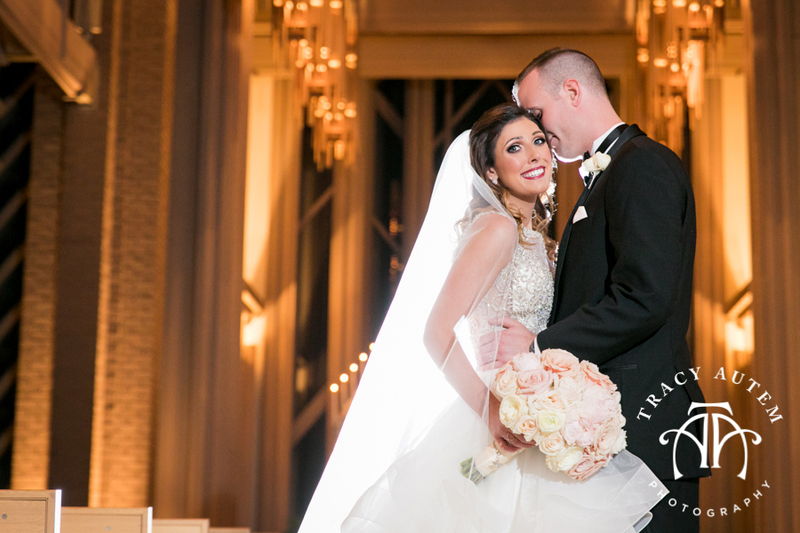 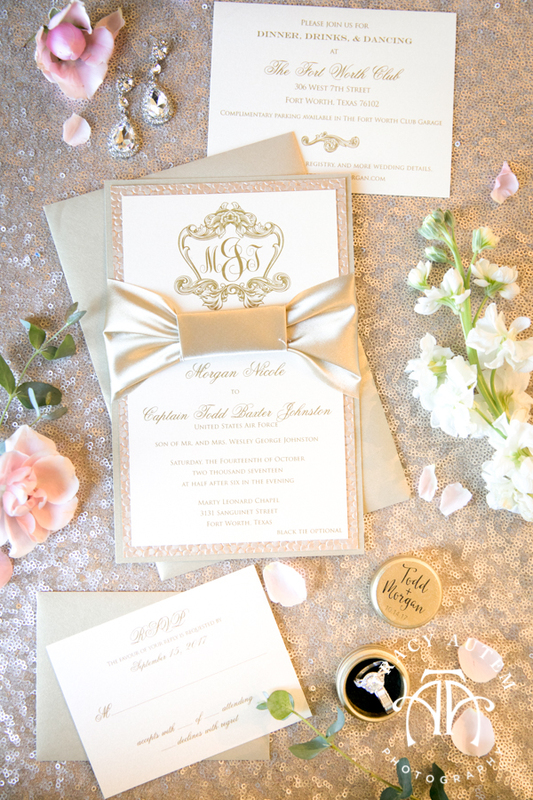 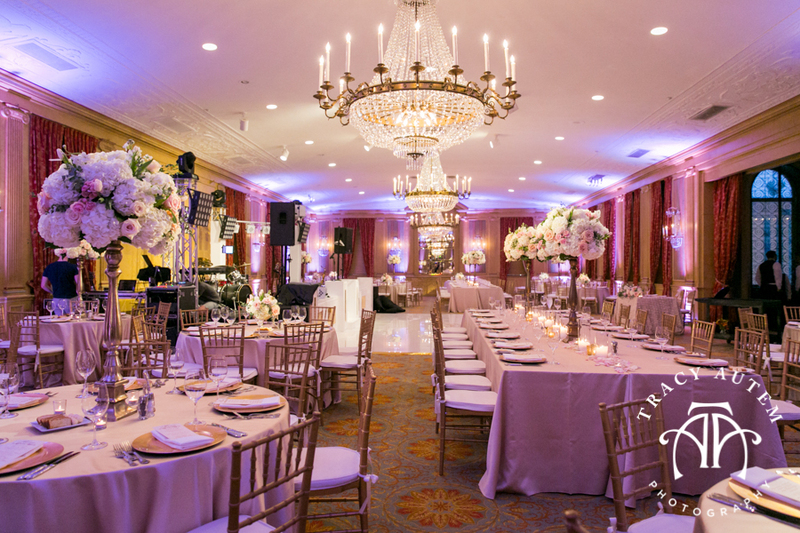 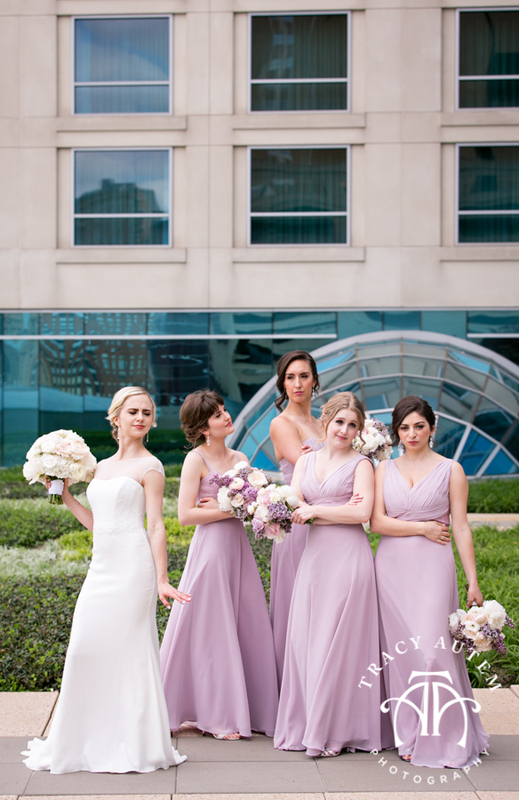 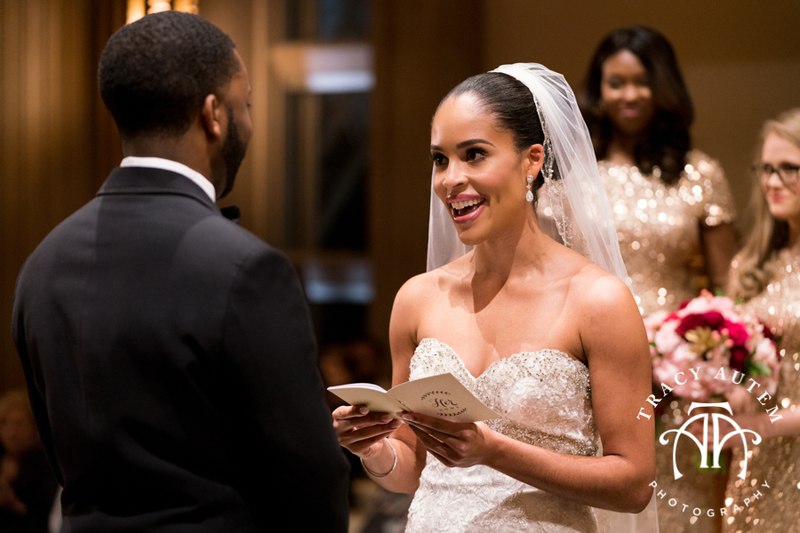 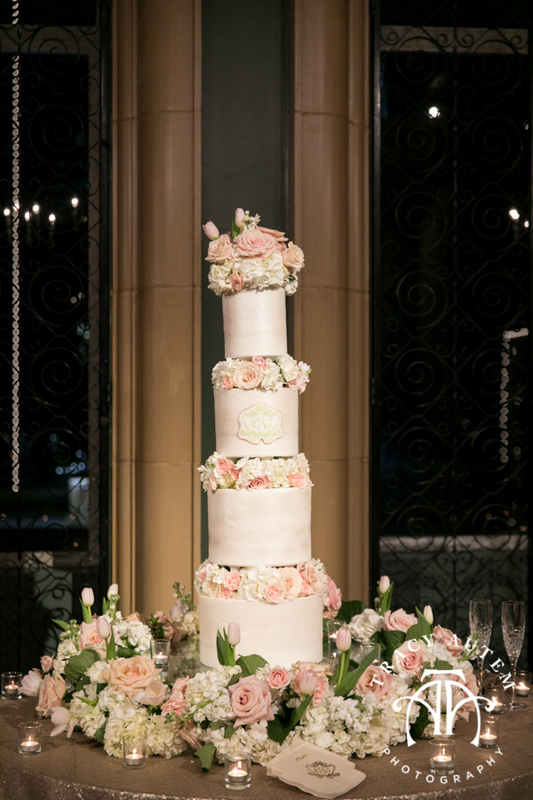 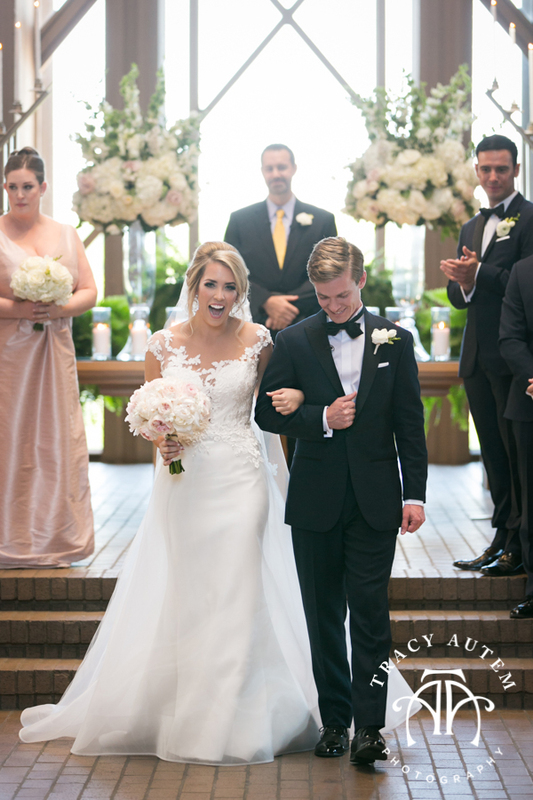 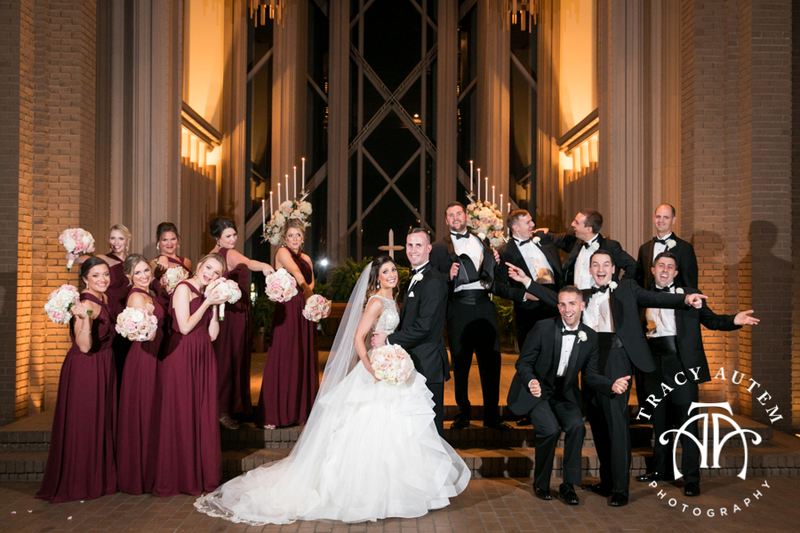 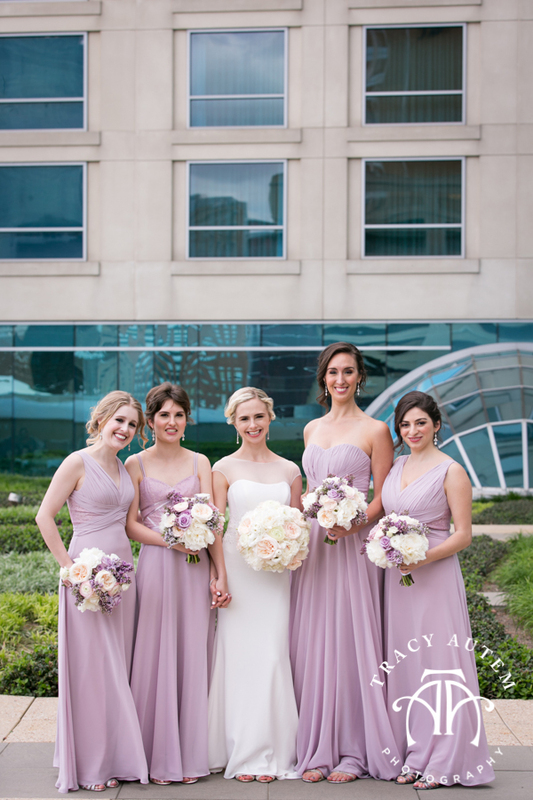 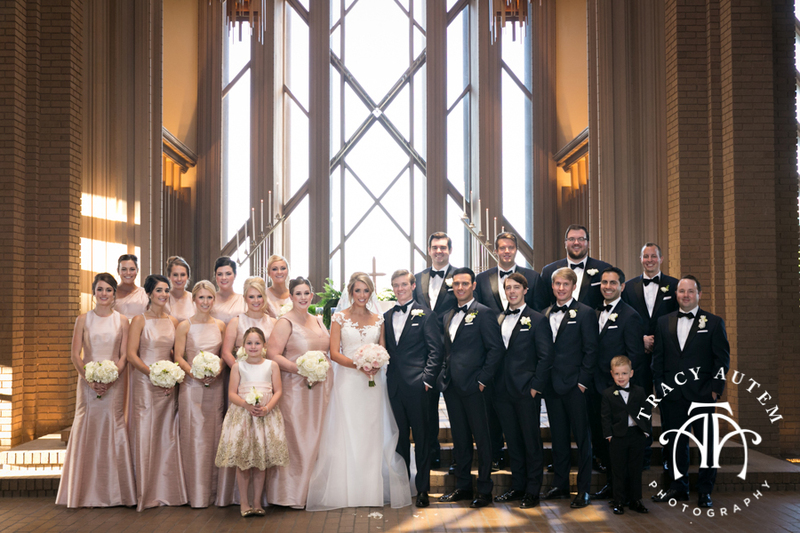 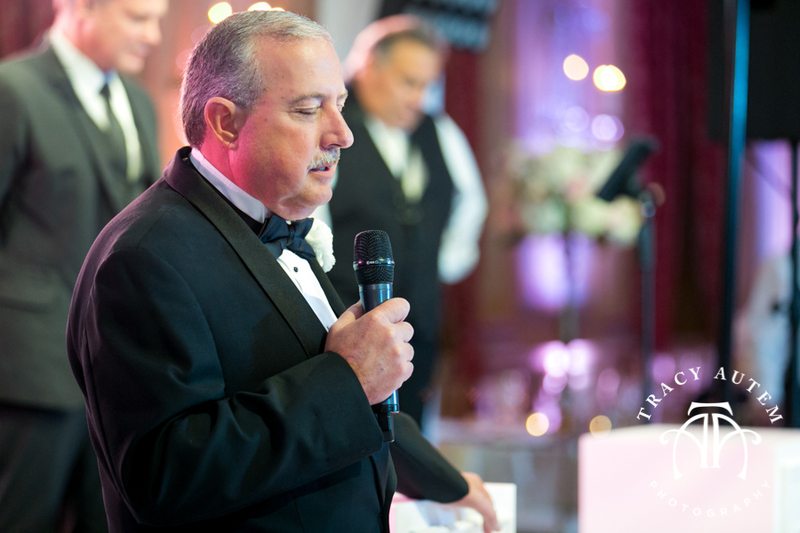 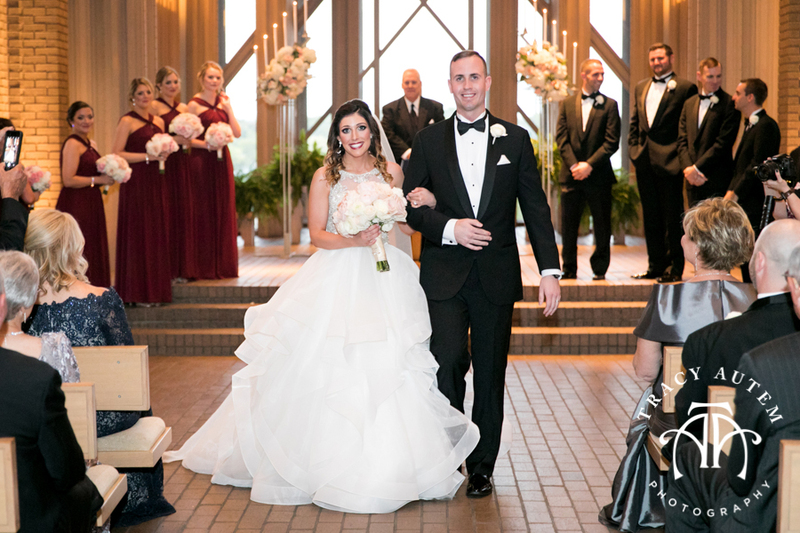 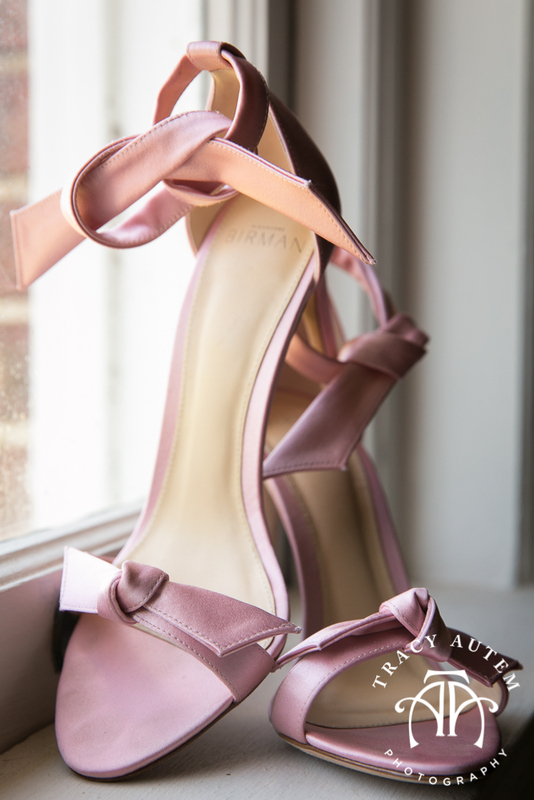 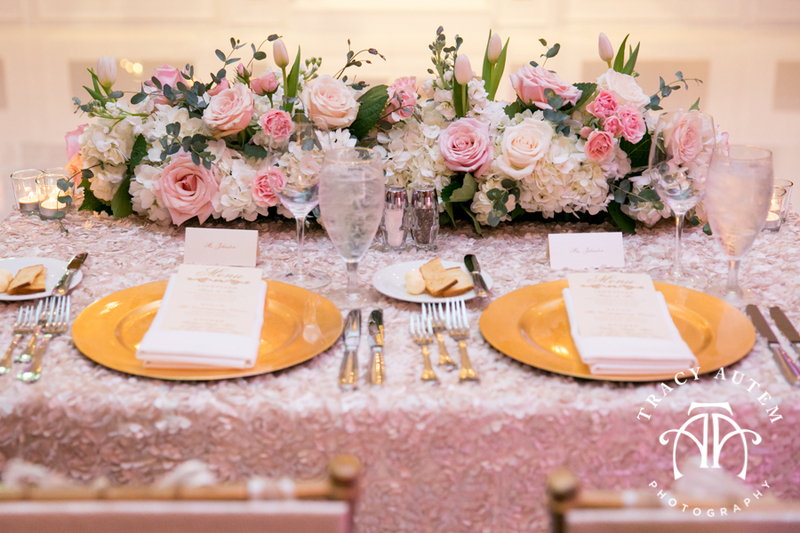 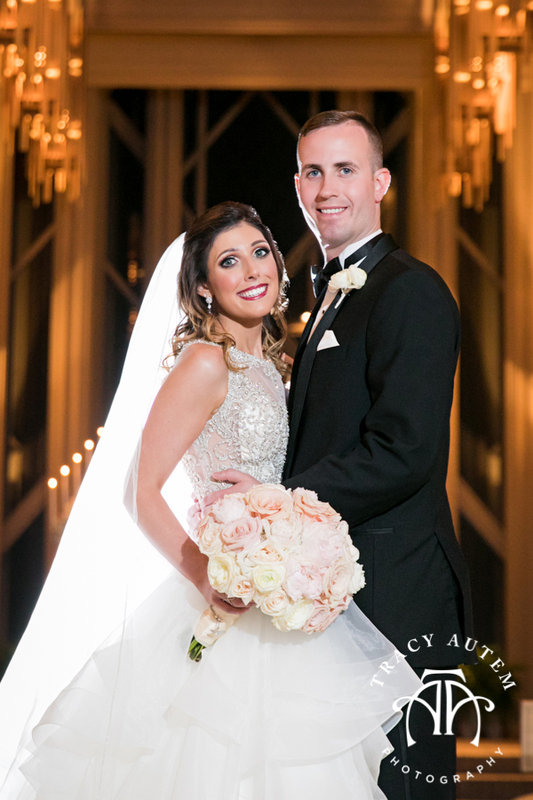 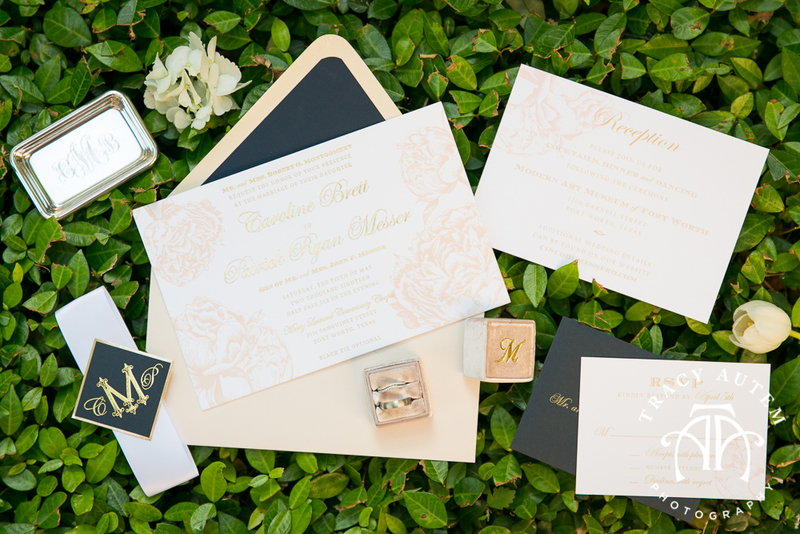 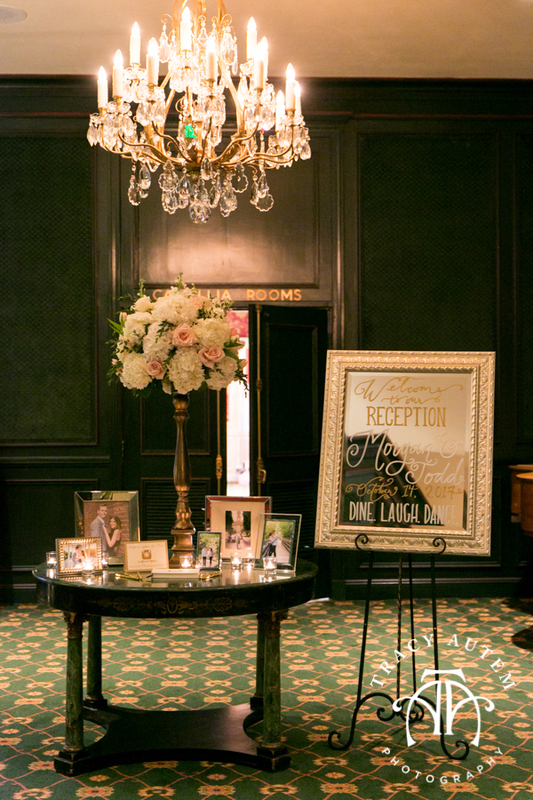 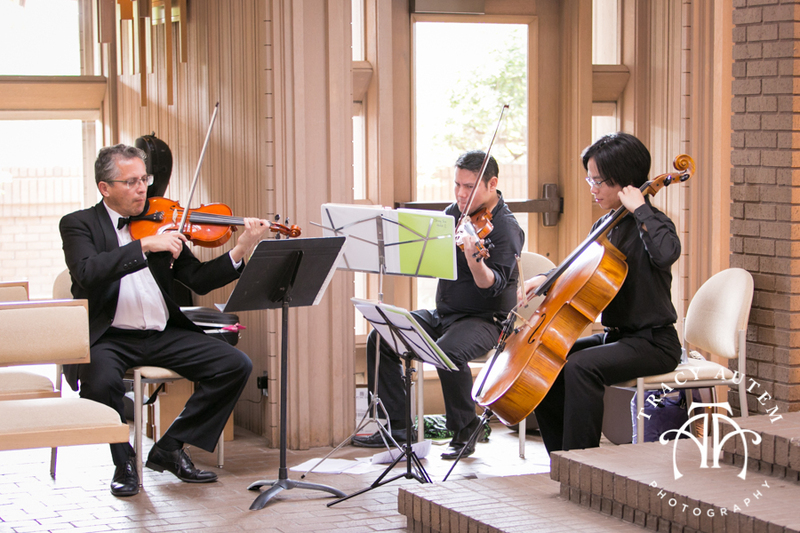 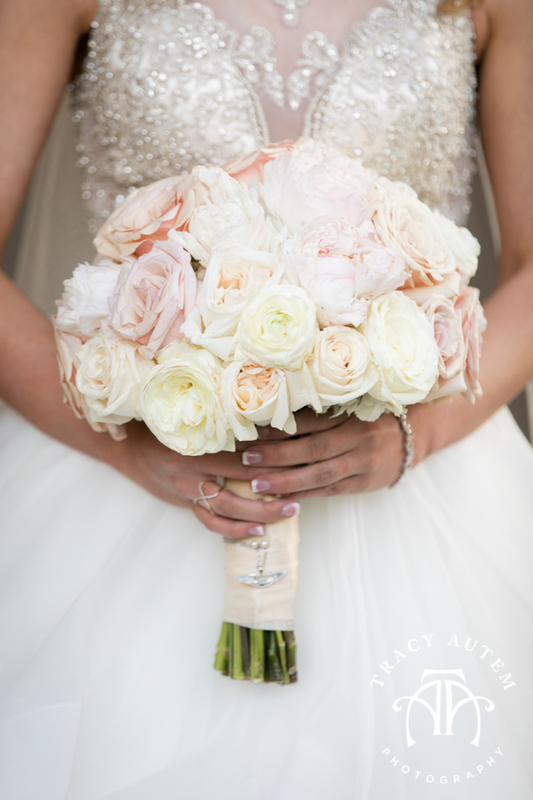 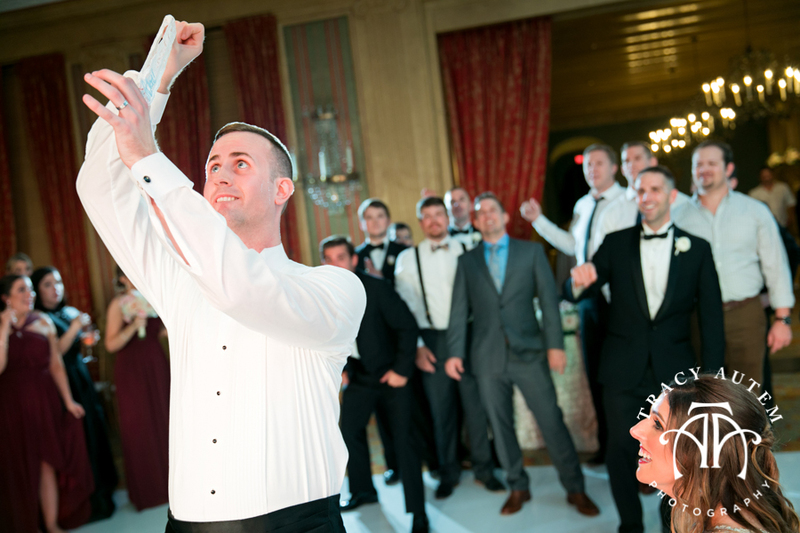 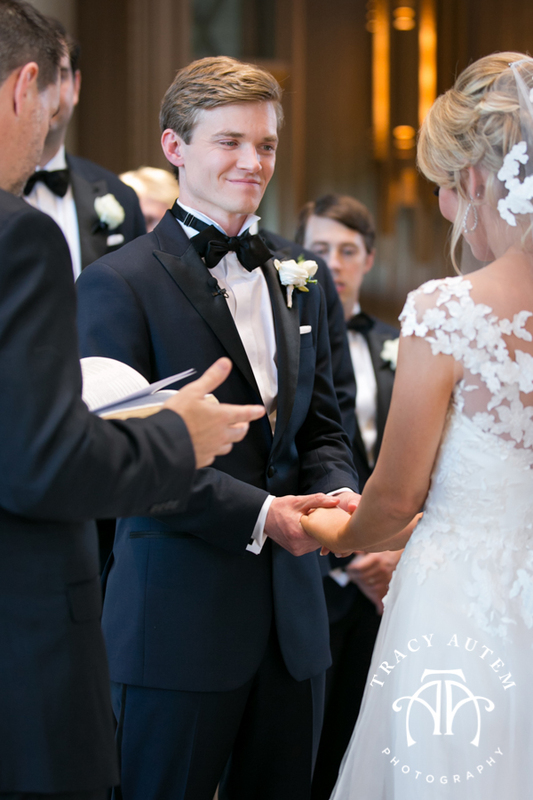 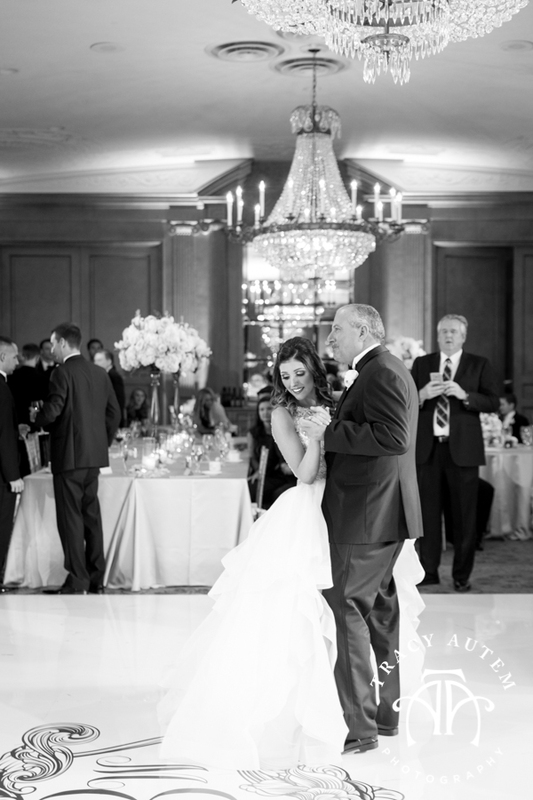 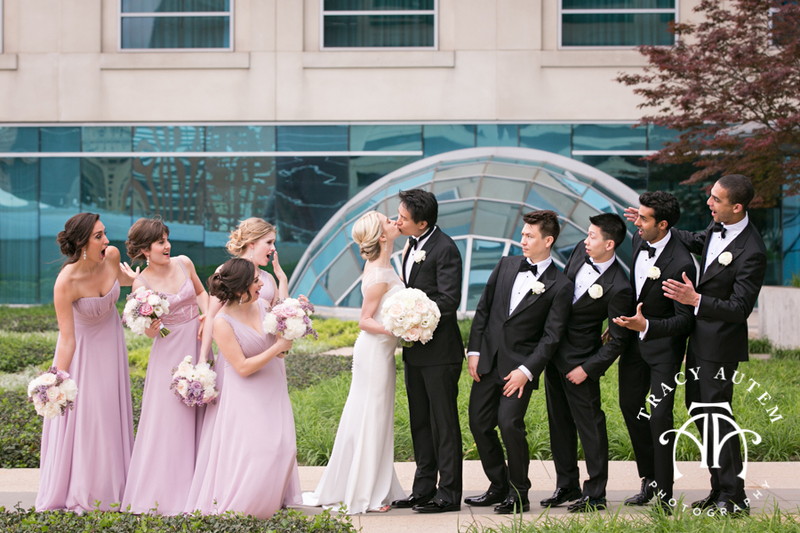 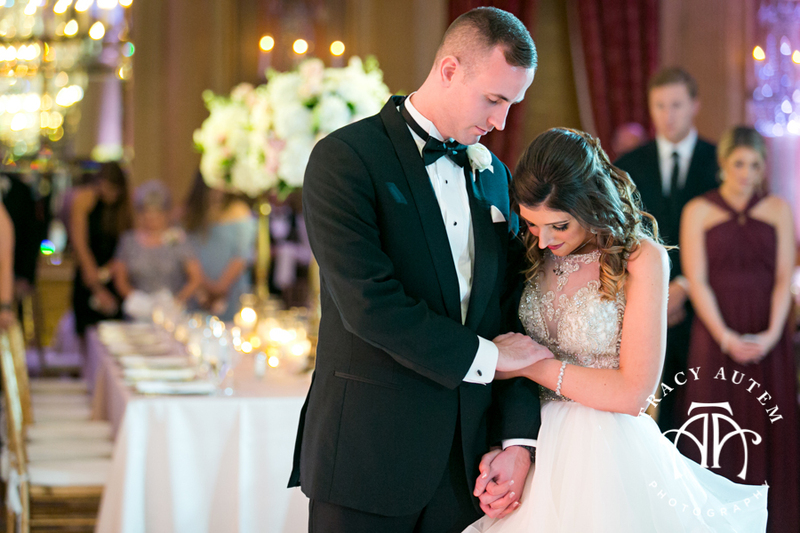 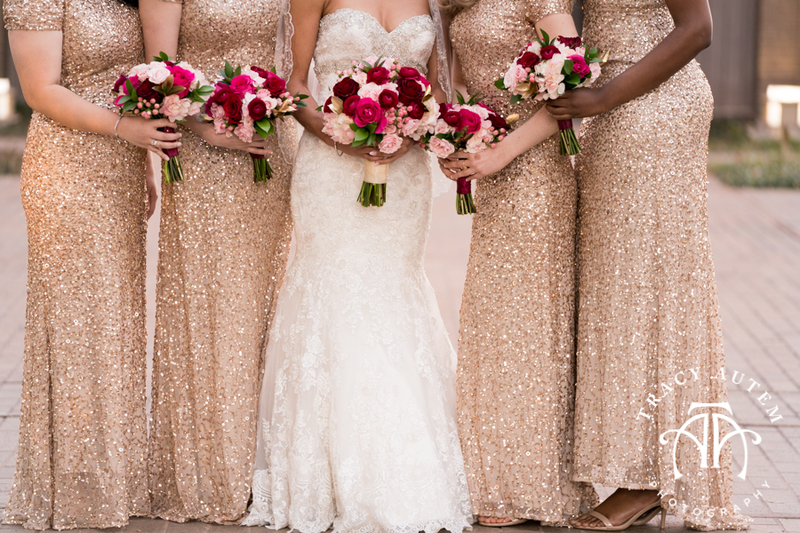 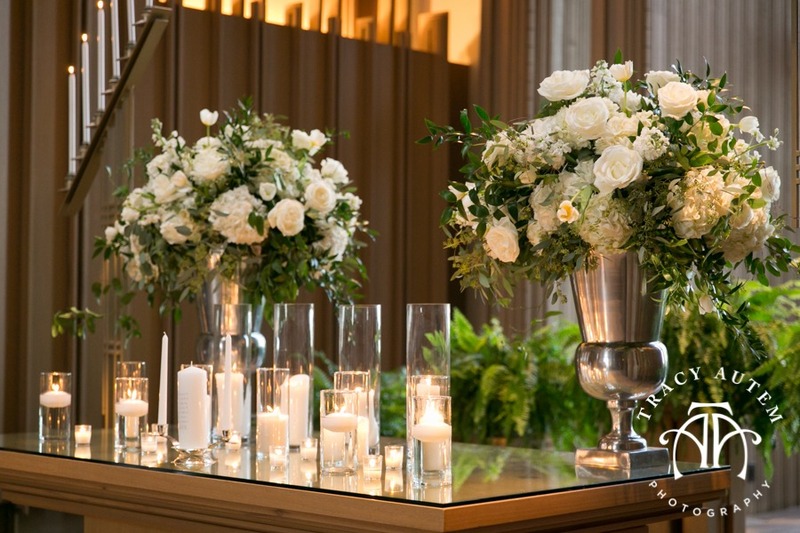 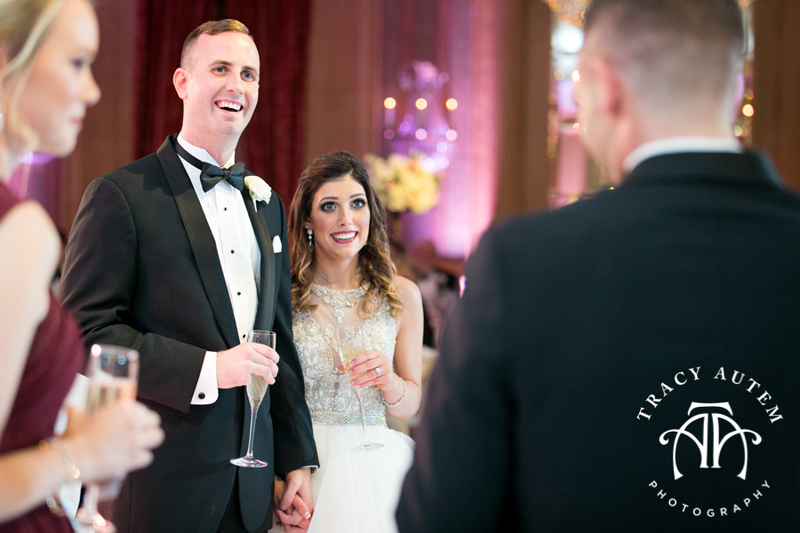 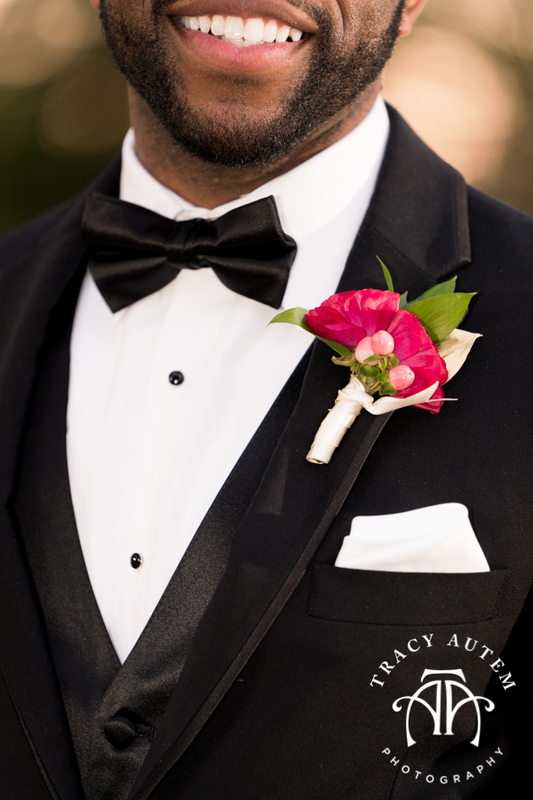 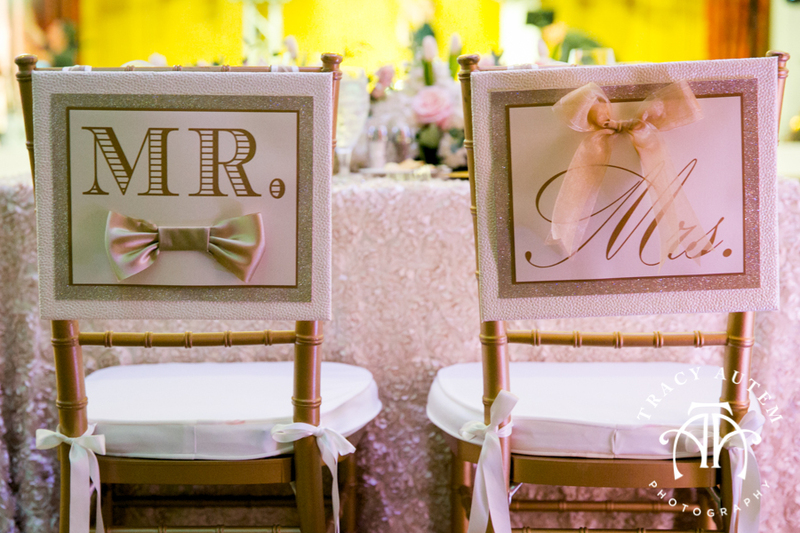 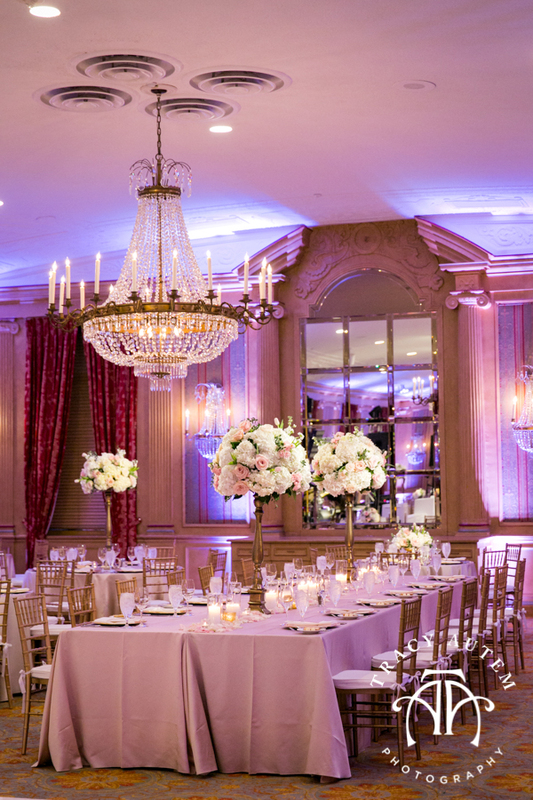 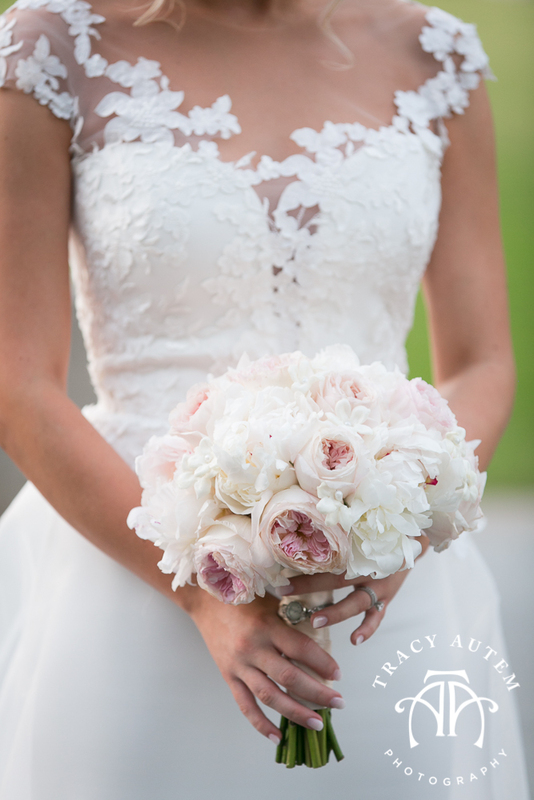 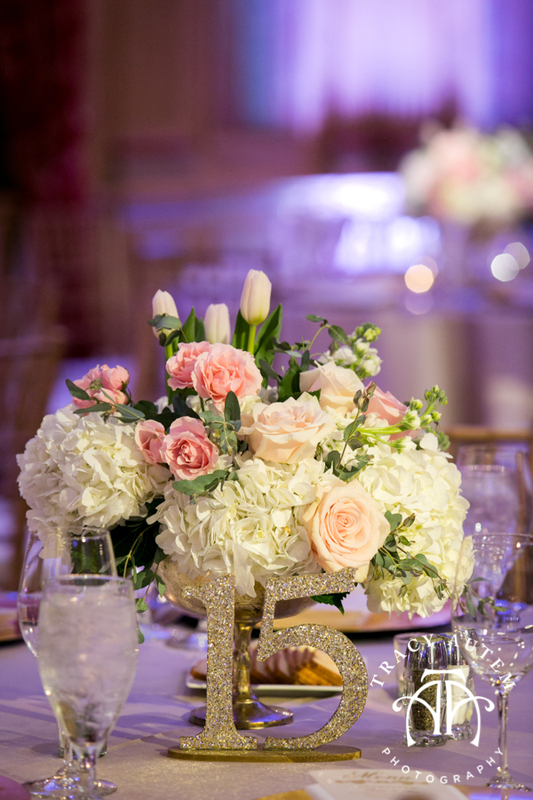 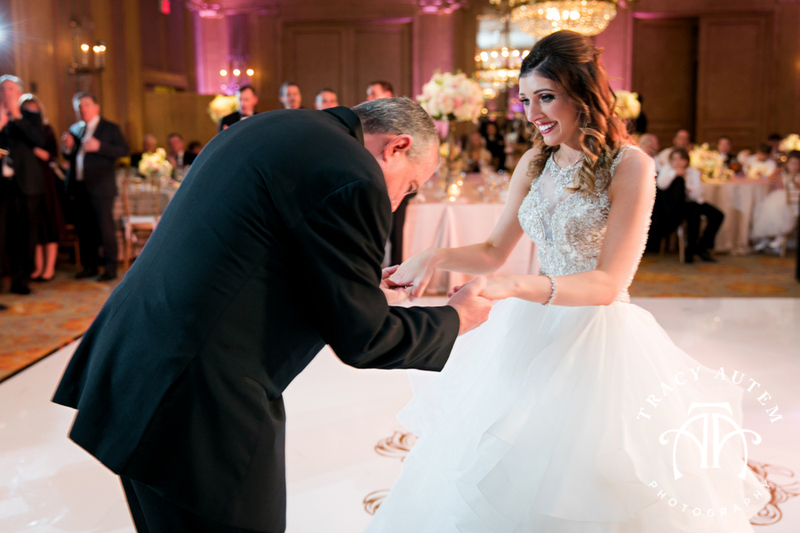 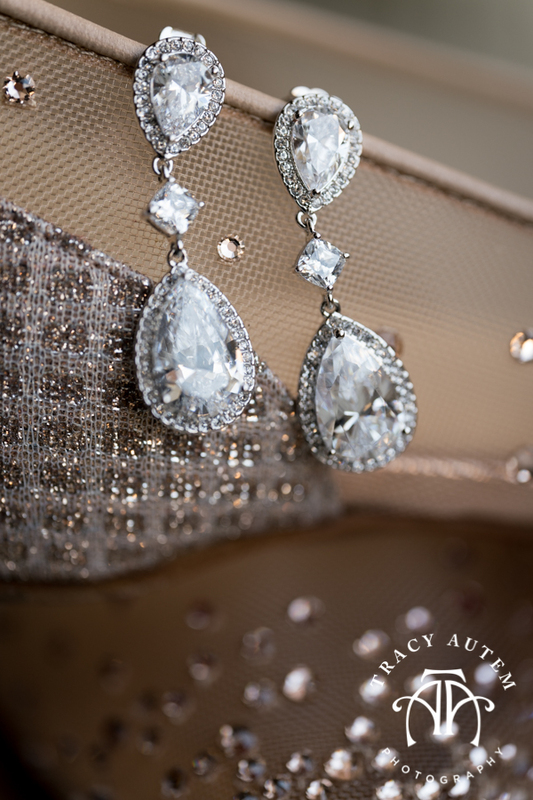 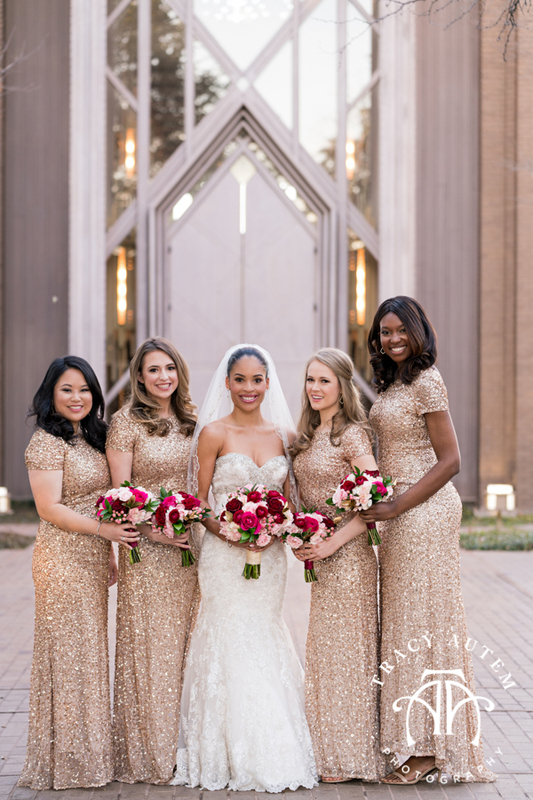 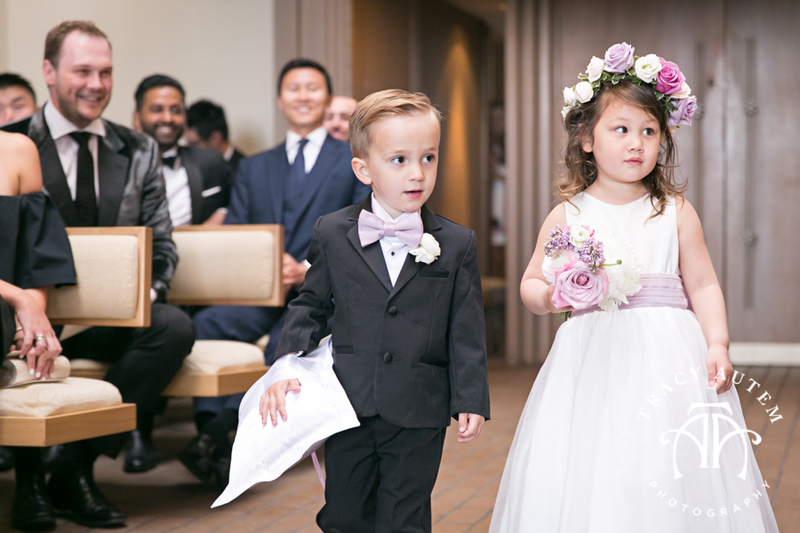 The Fort Worth Club looked stunning in pale pinks and neutrals and gold. 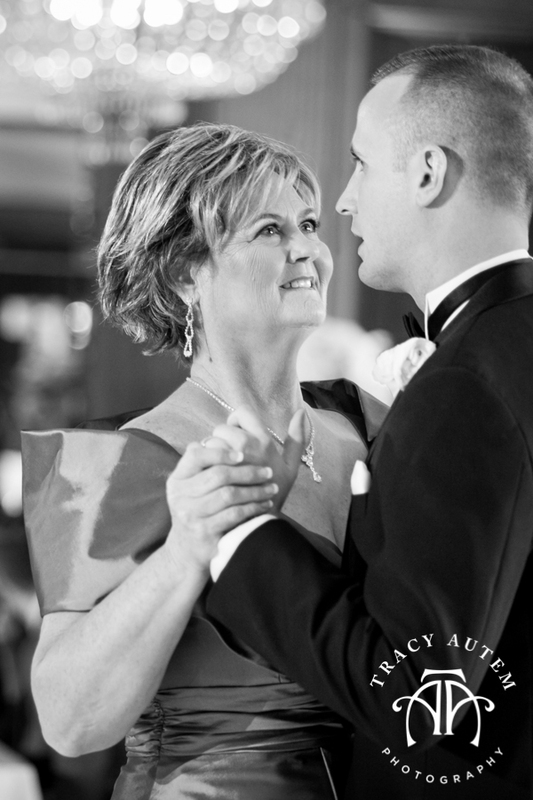 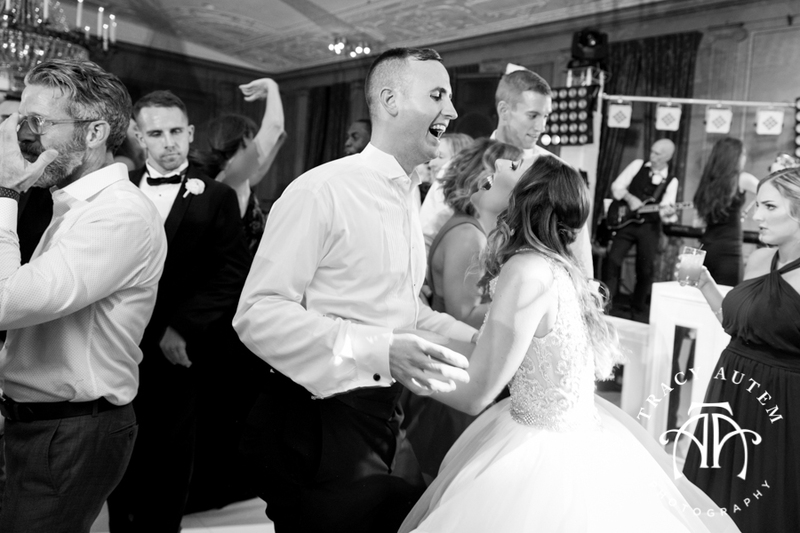 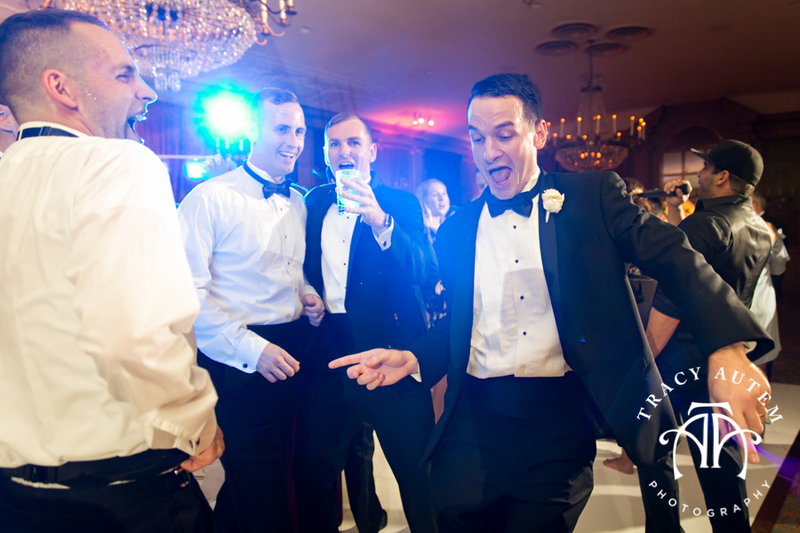 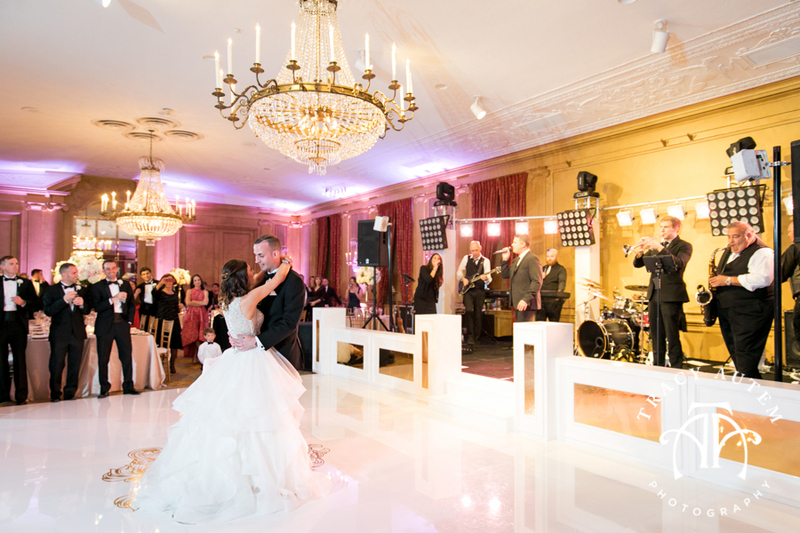 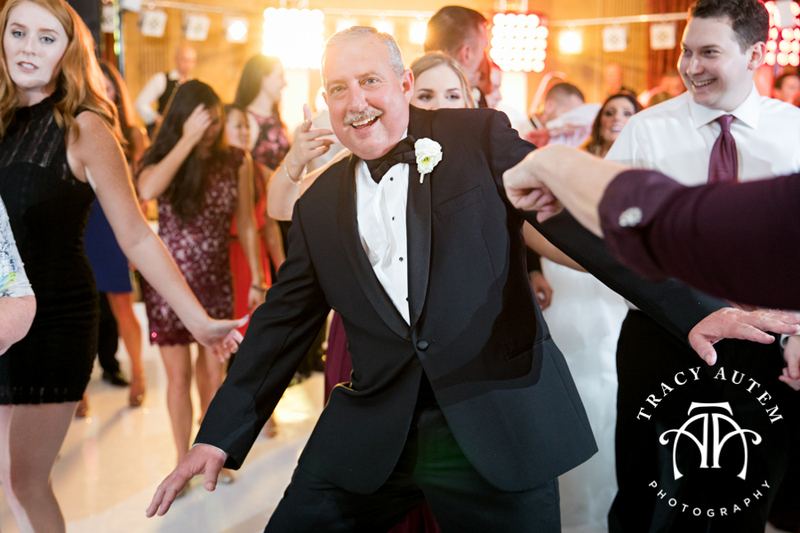 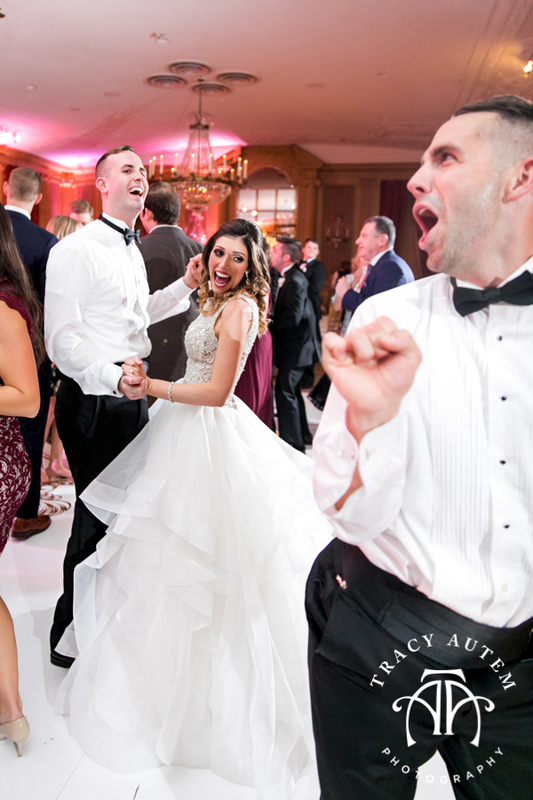 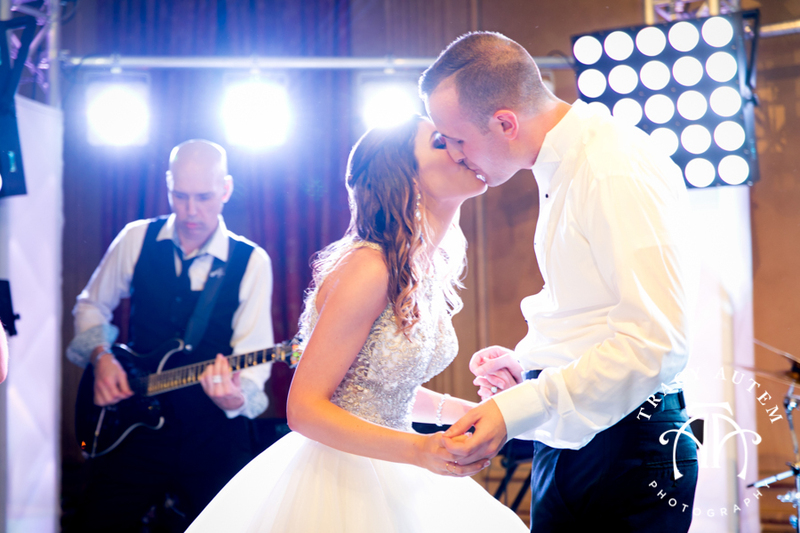 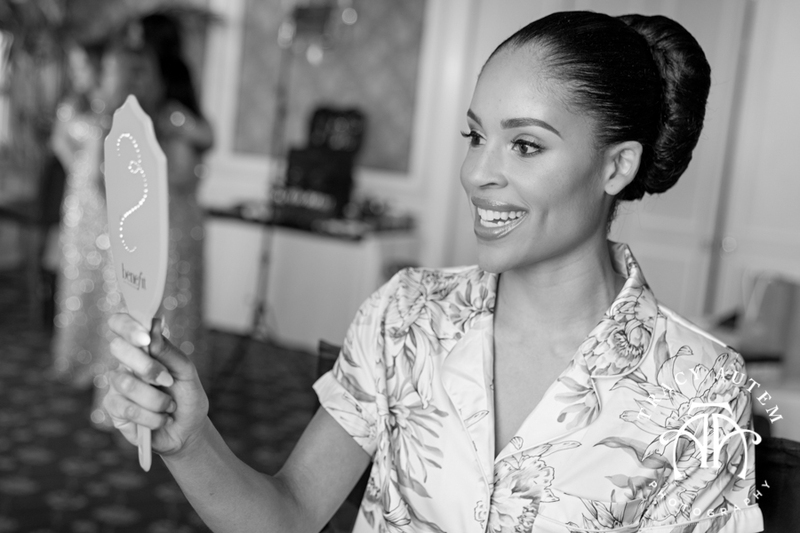 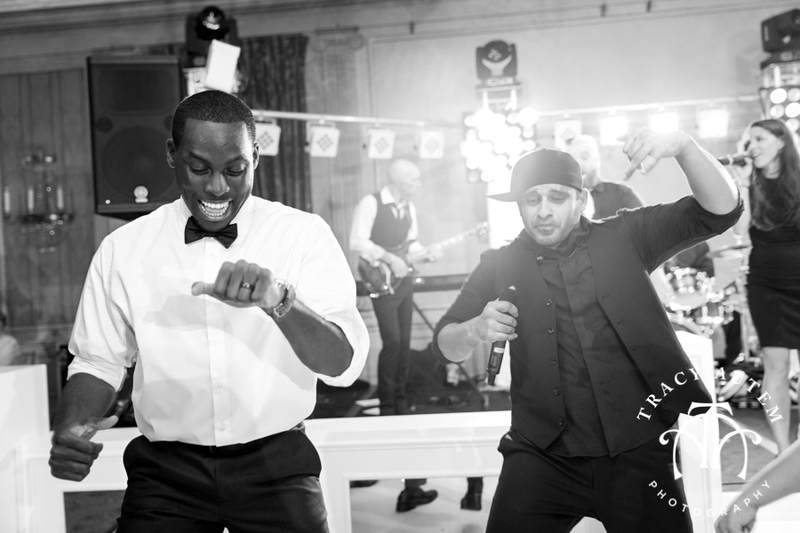 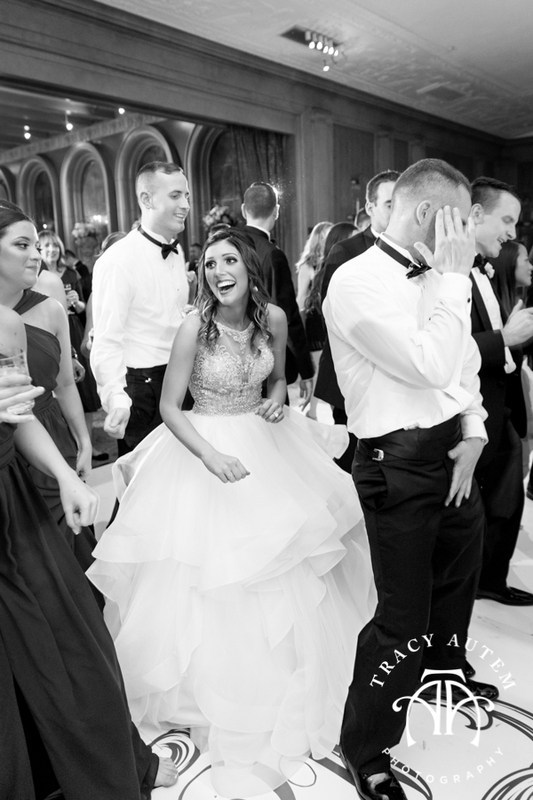 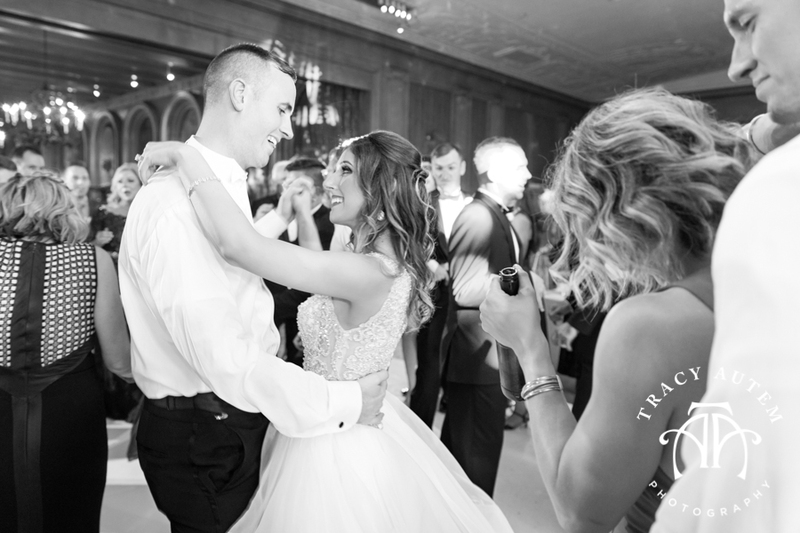 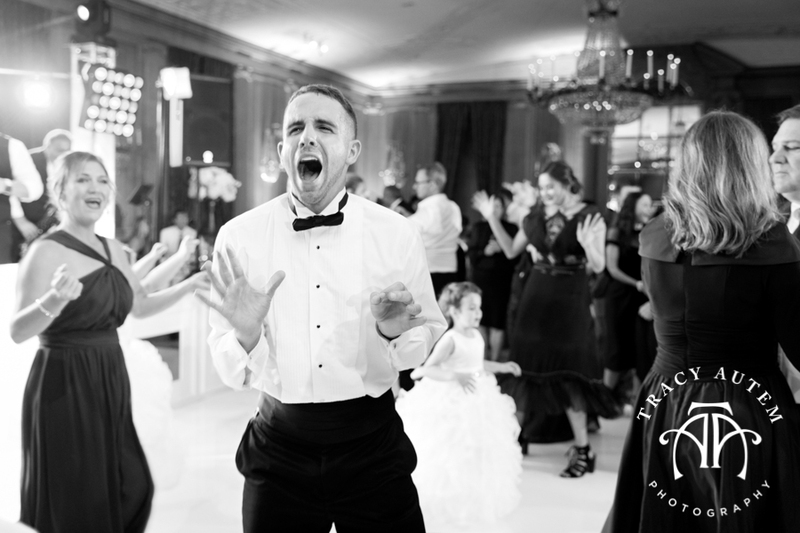 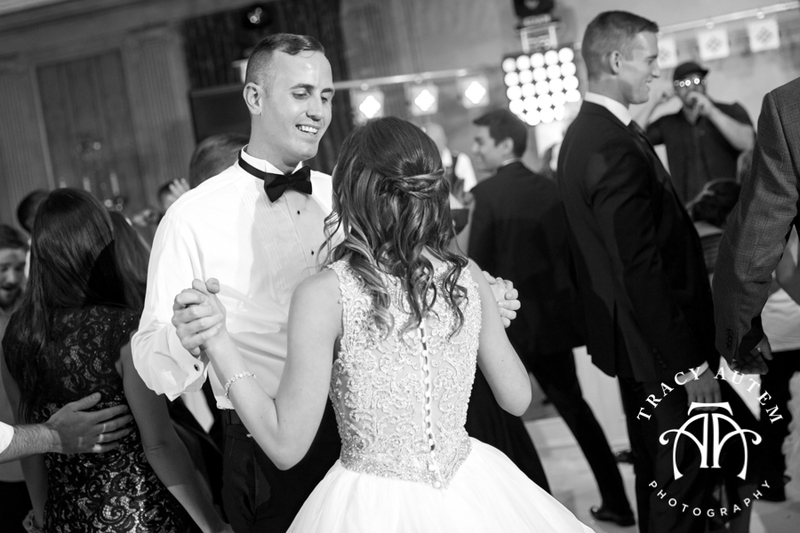 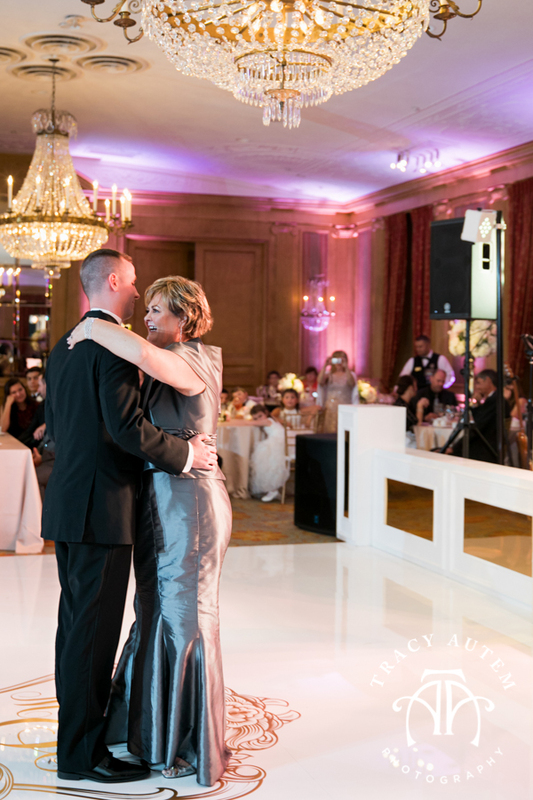 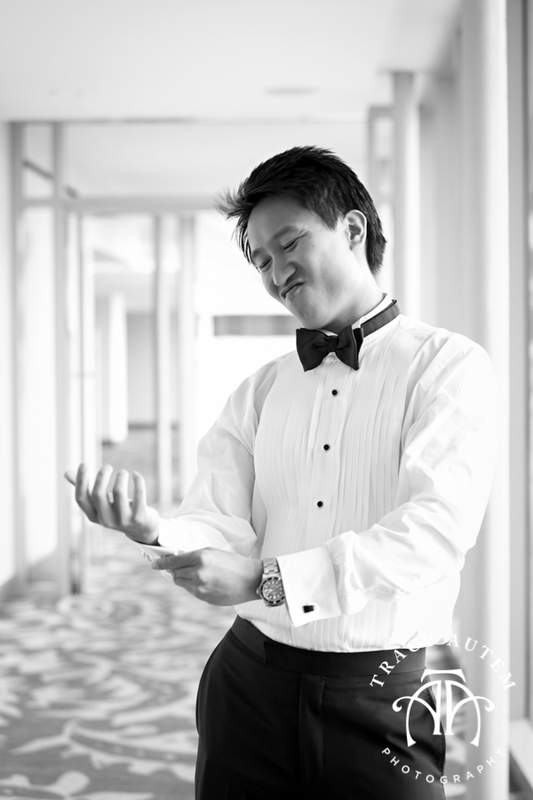 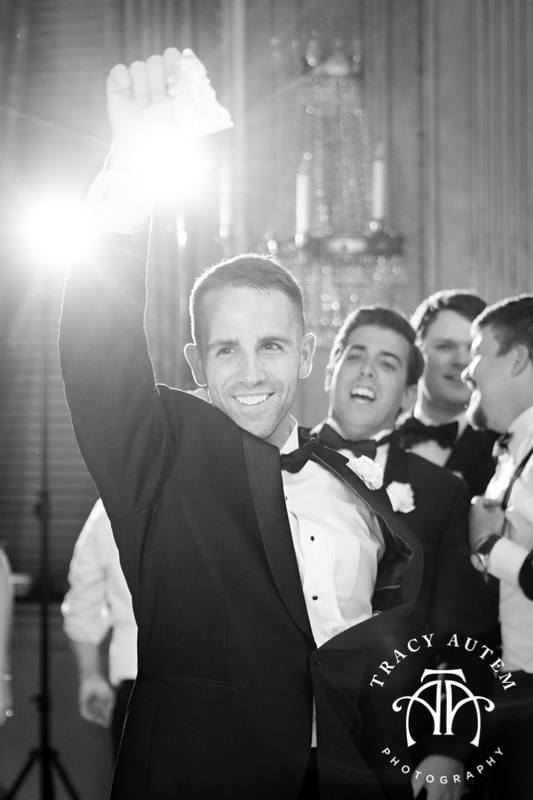 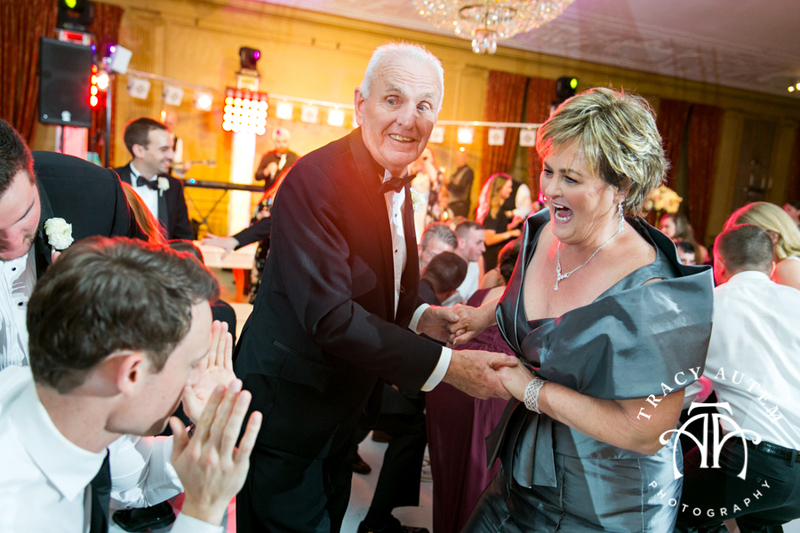 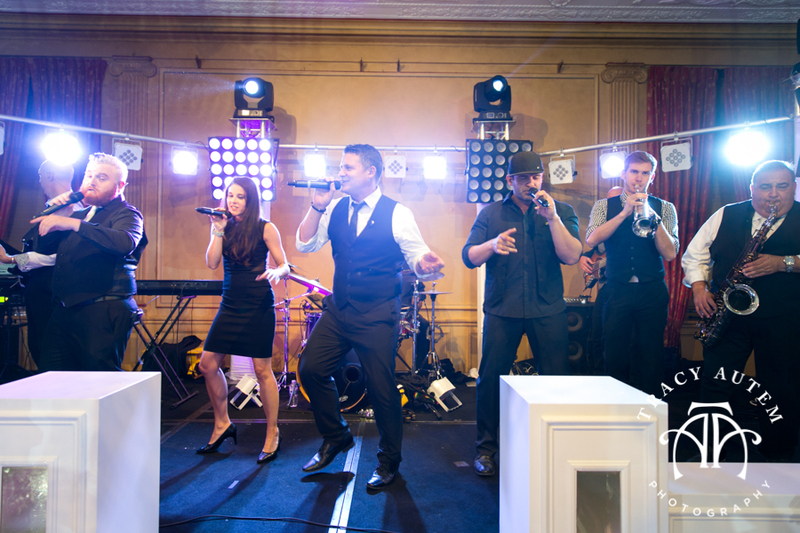 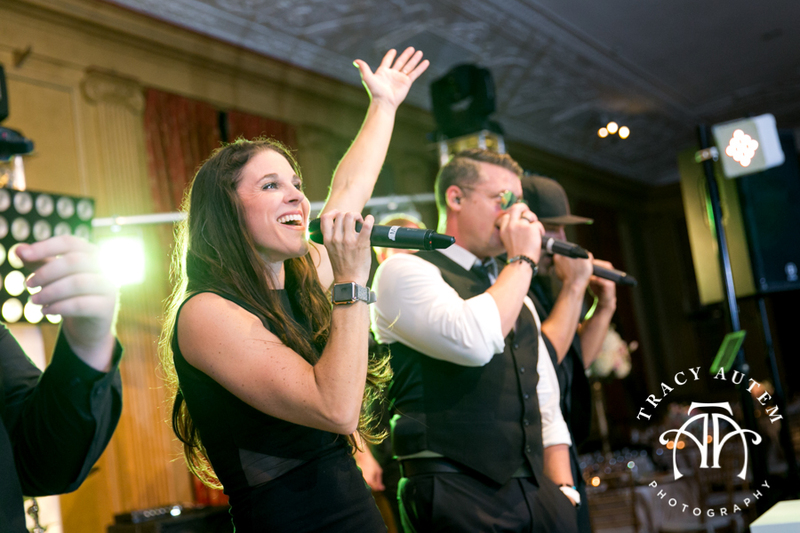 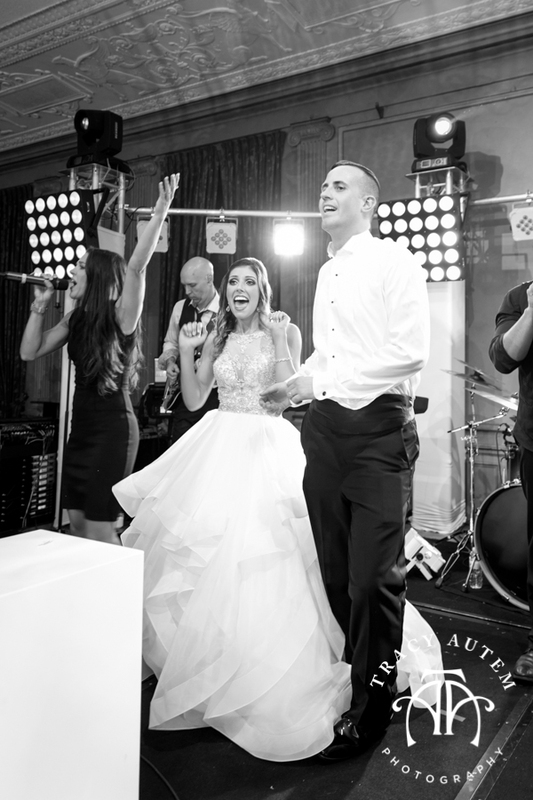 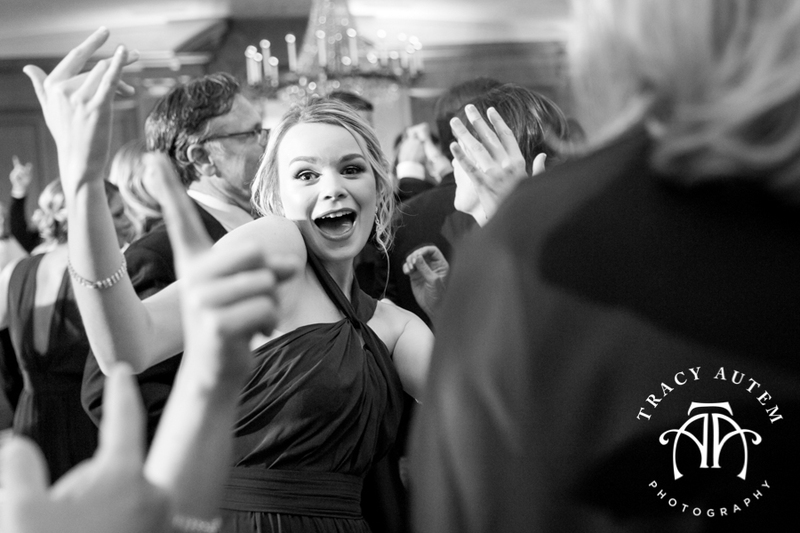 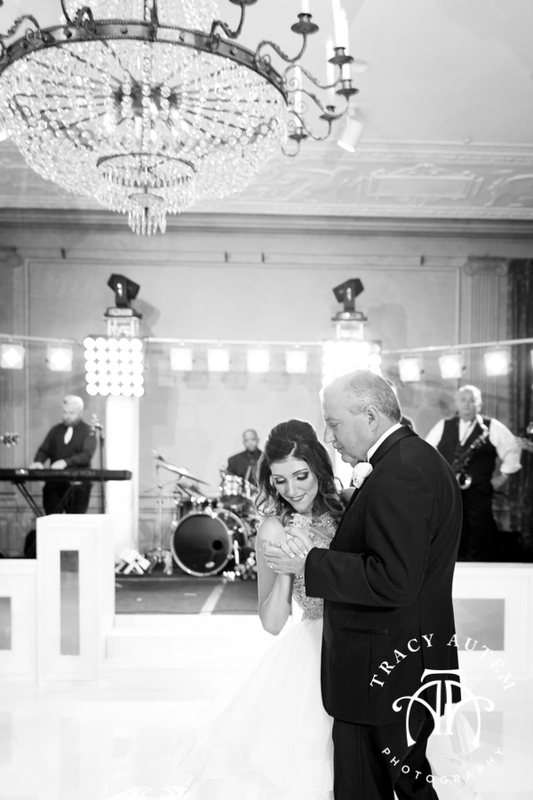 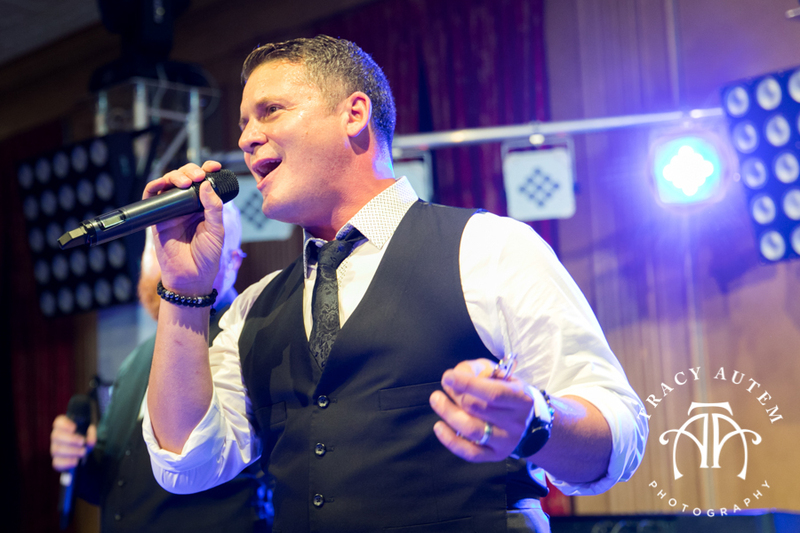 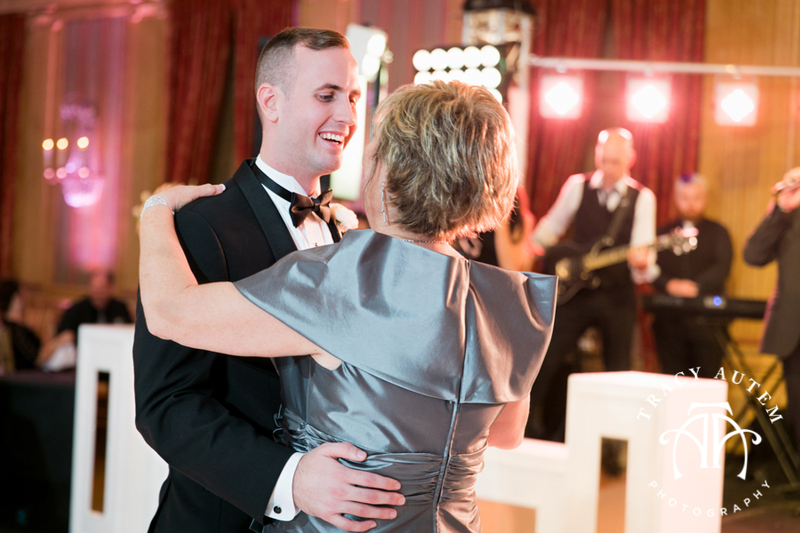 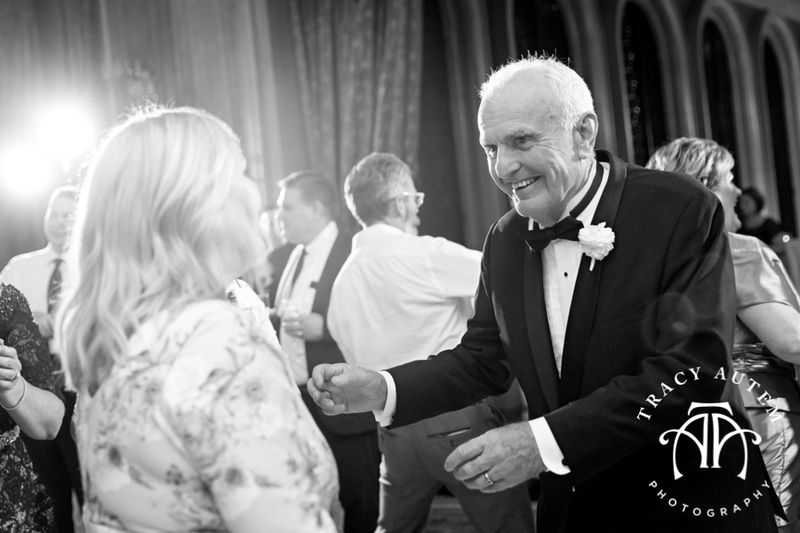 Everyone had an amazing time on the dance floor – So many good moments! 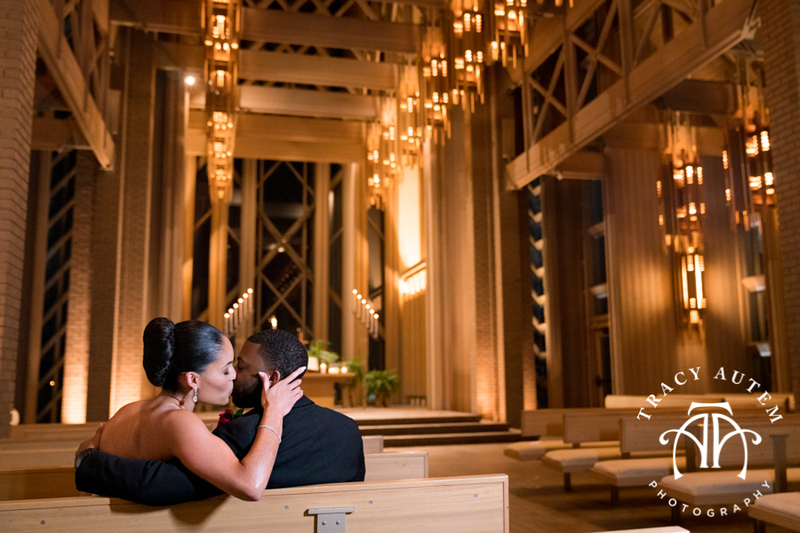 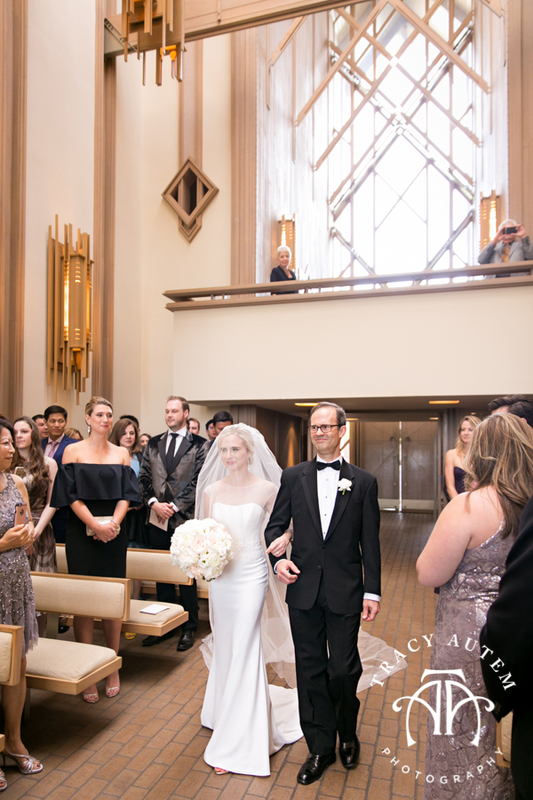 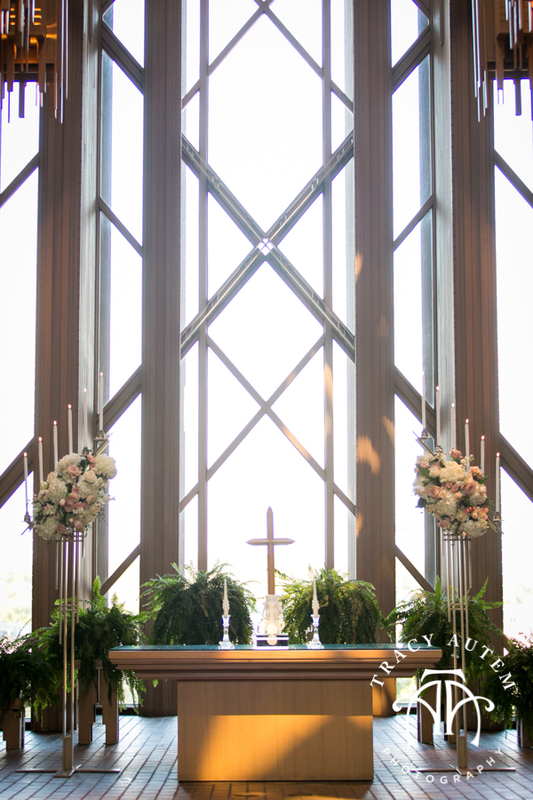 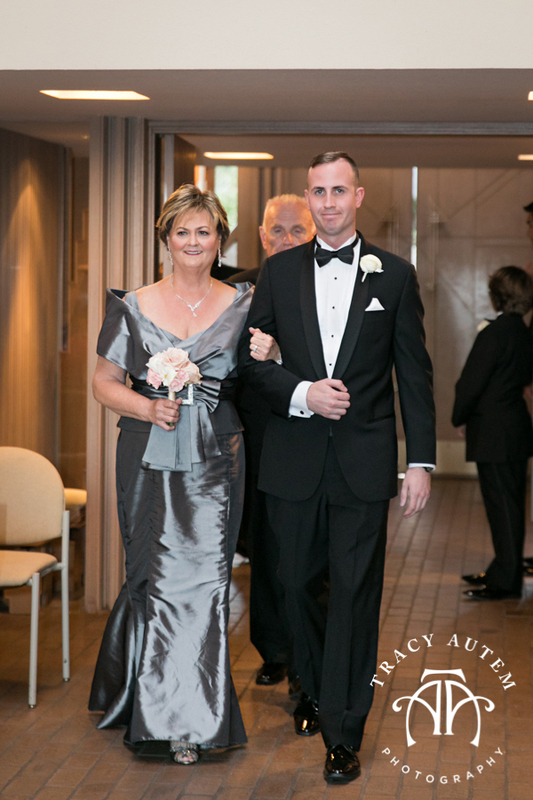 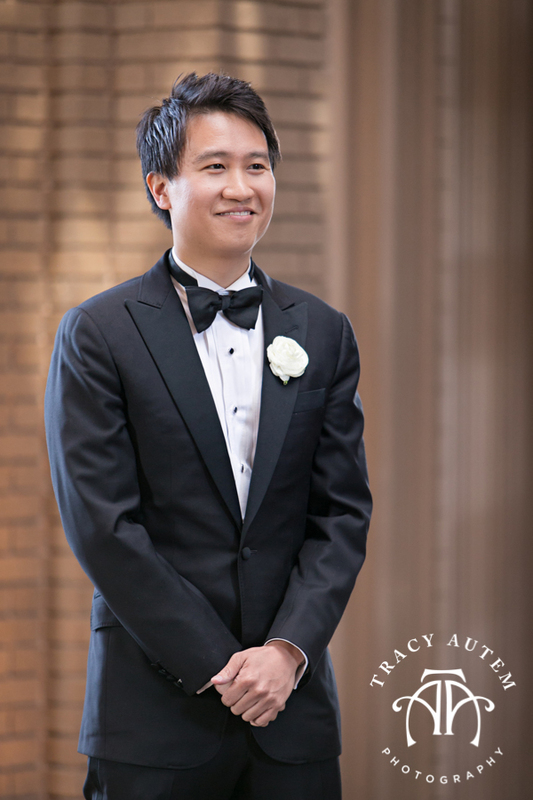 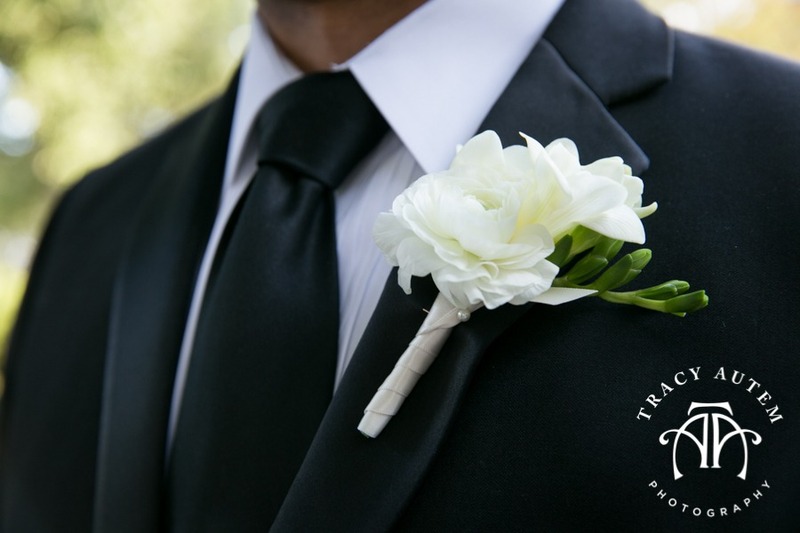 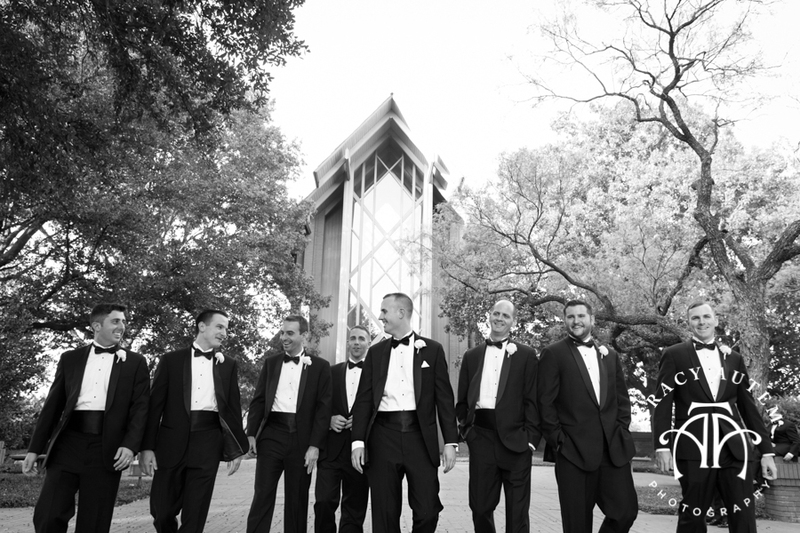 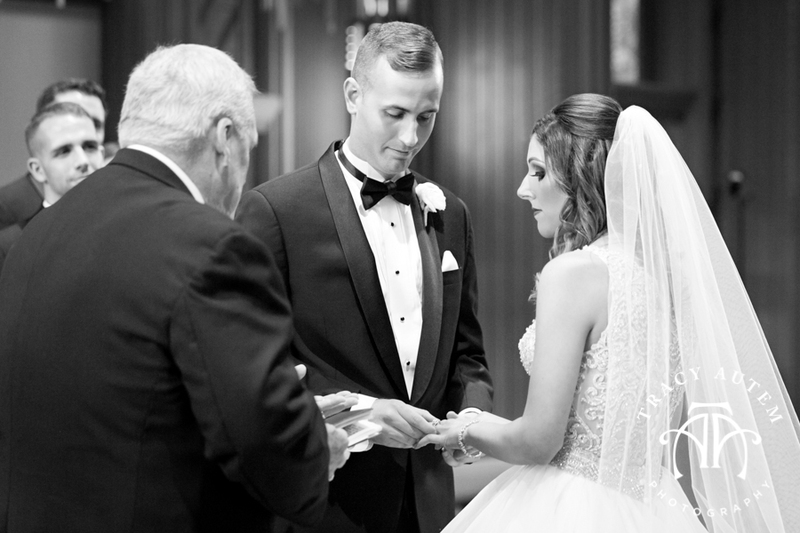 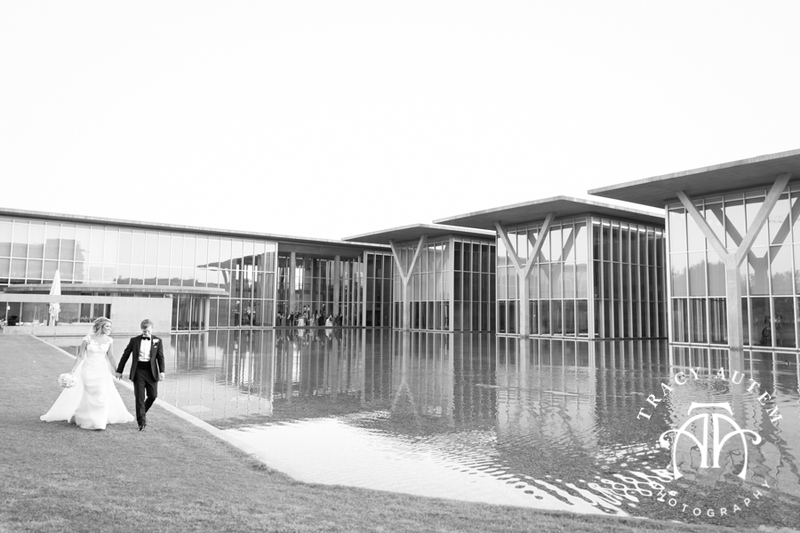 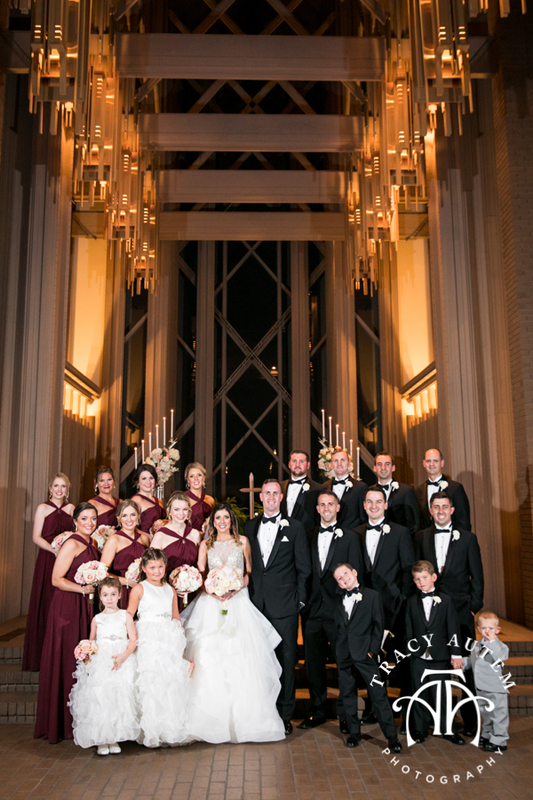 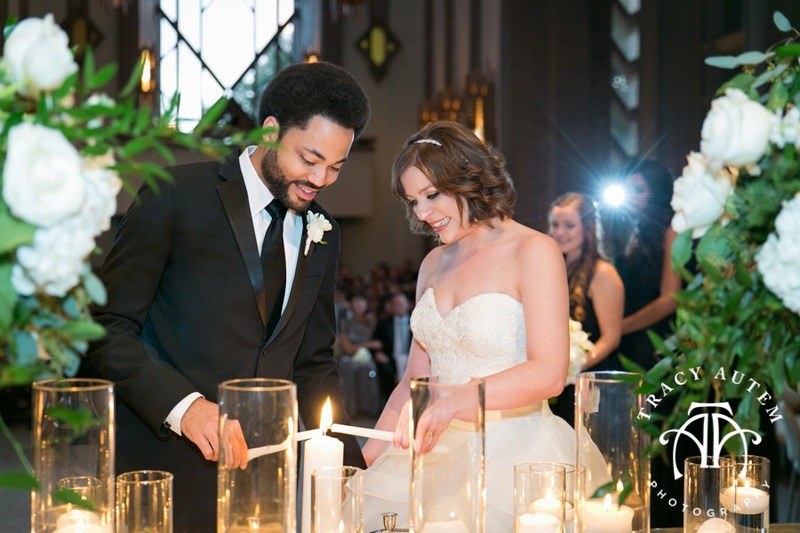 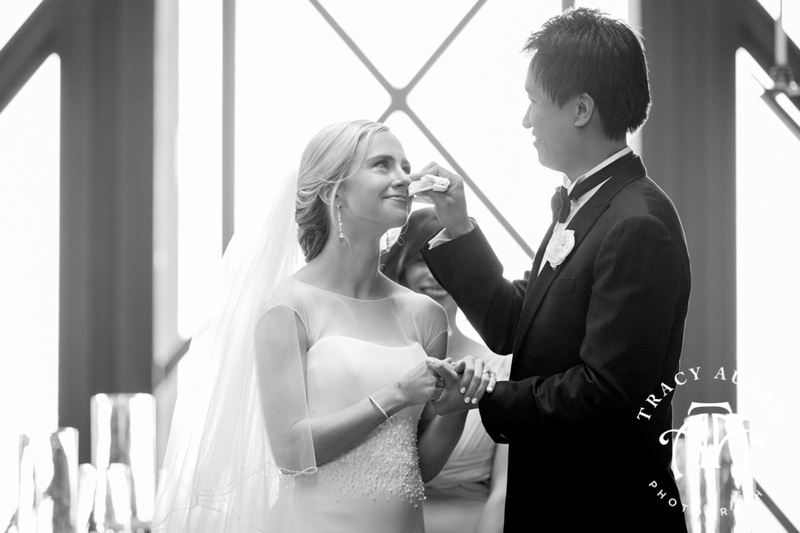 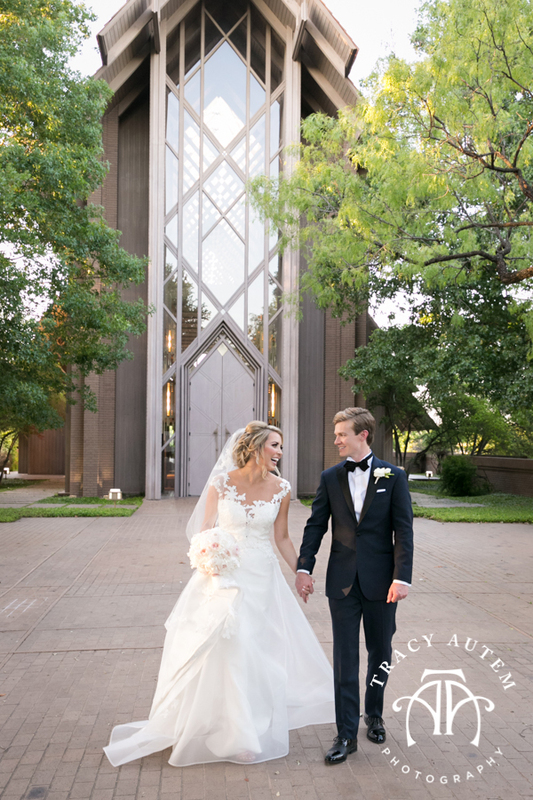 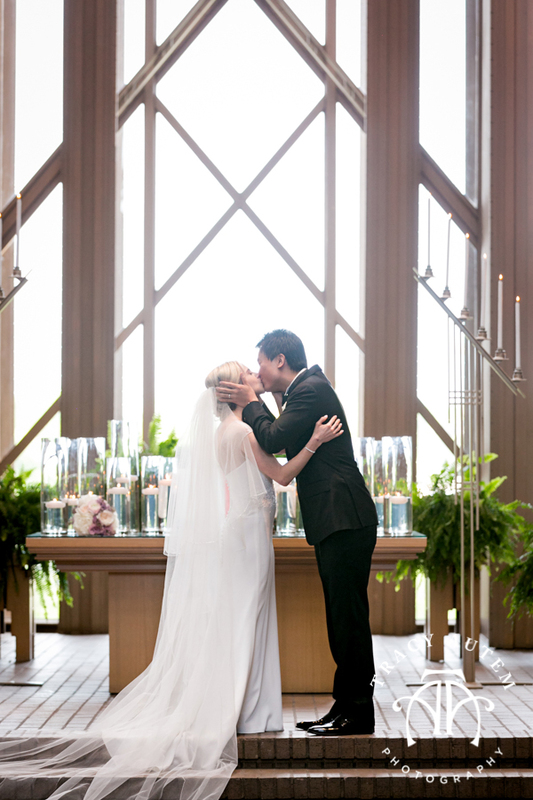 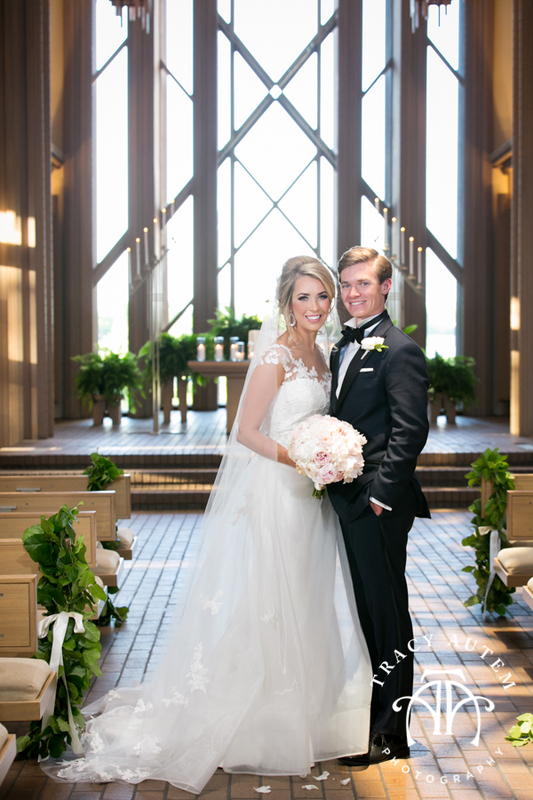 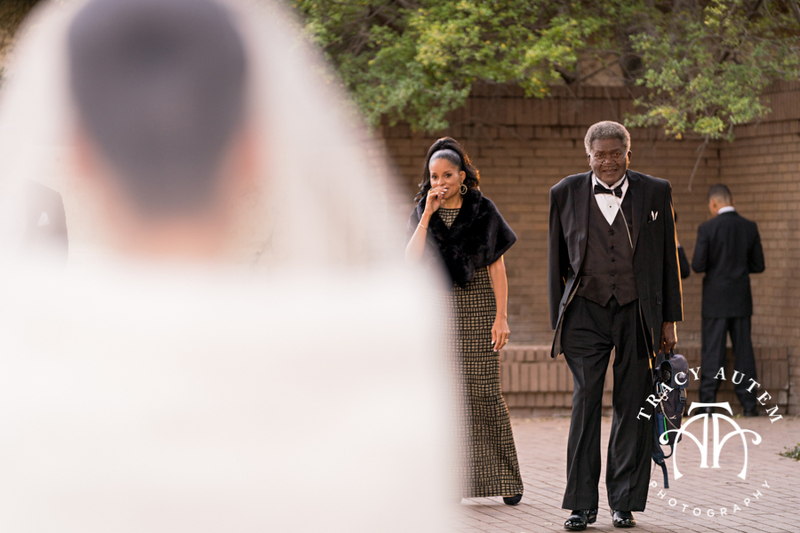 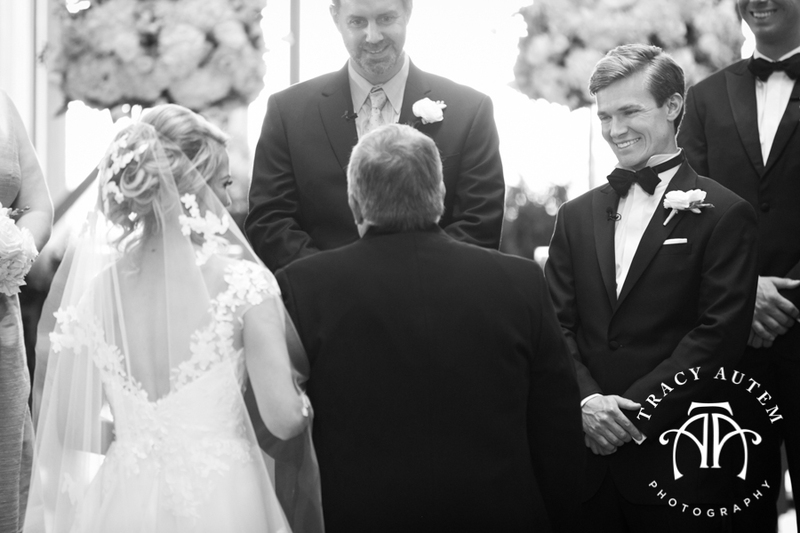 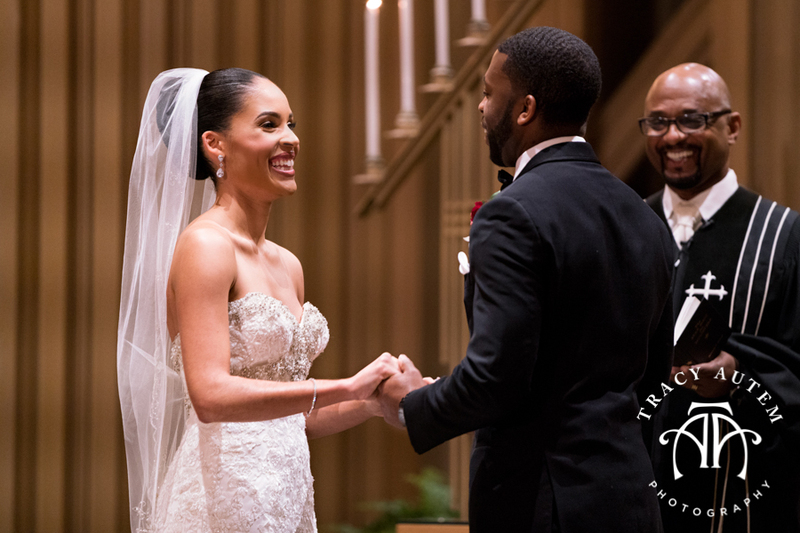 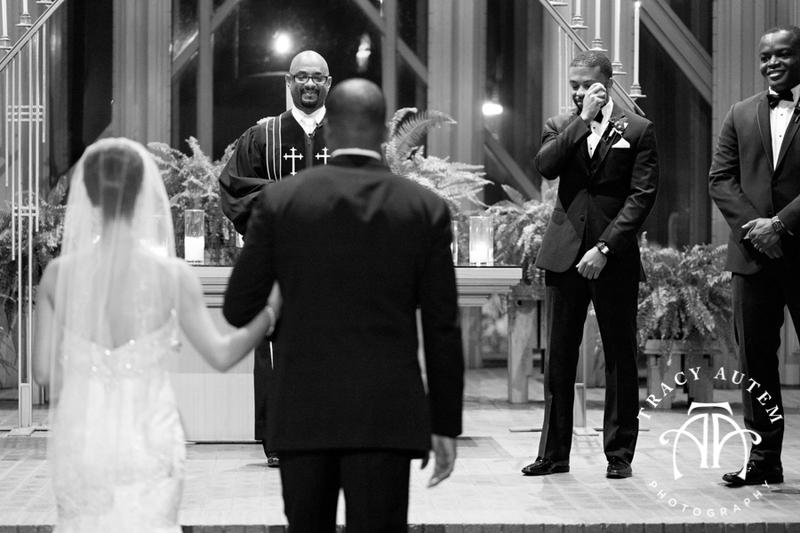 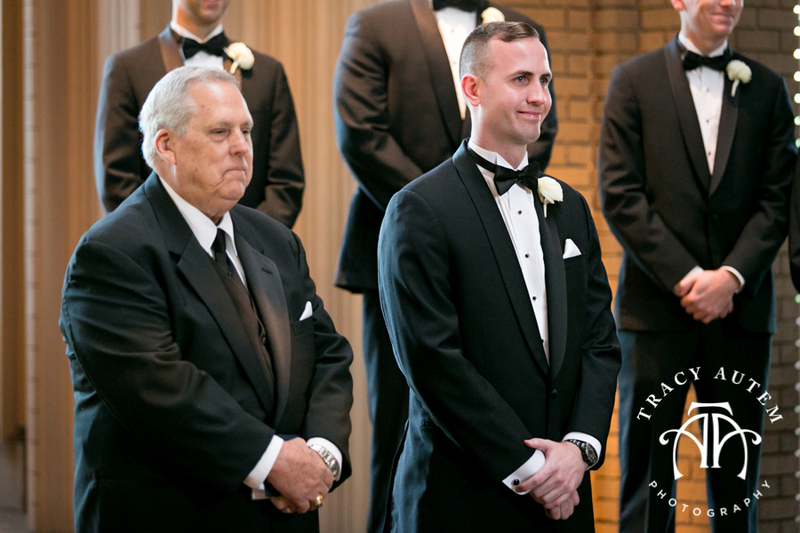 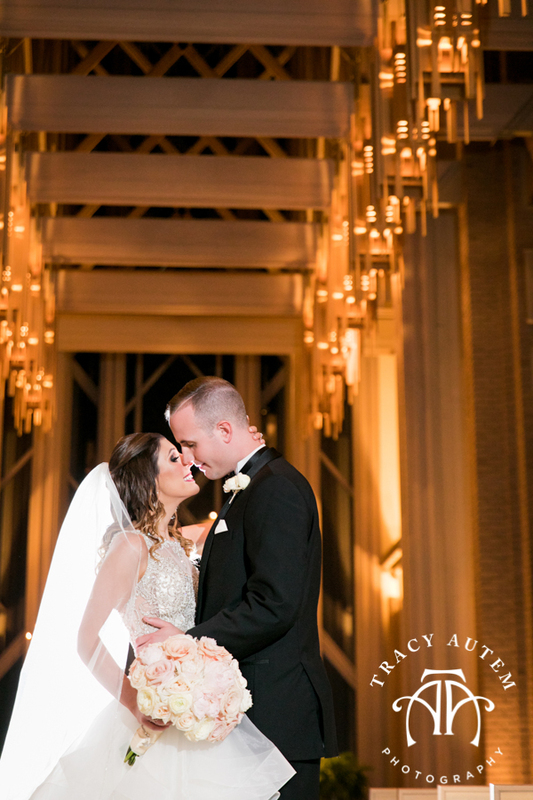 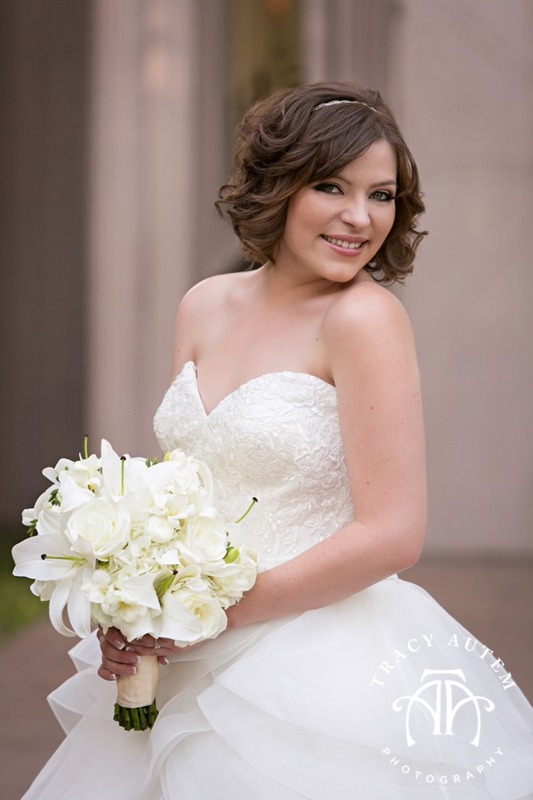 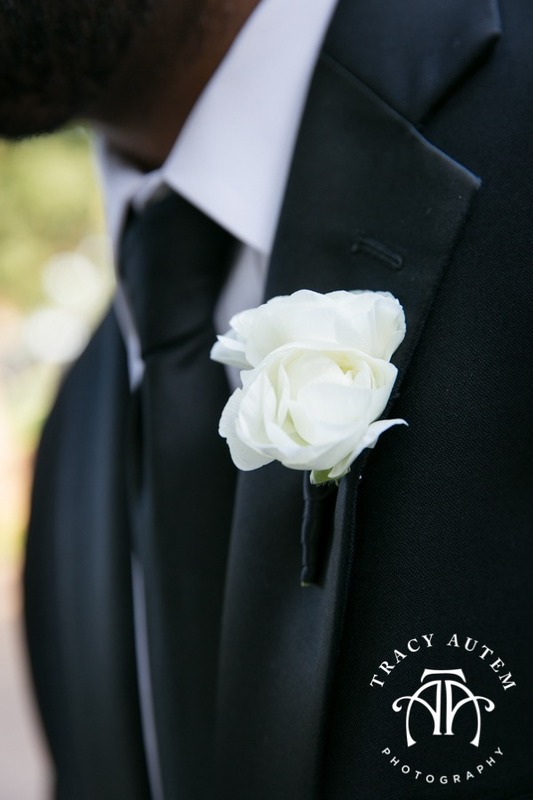 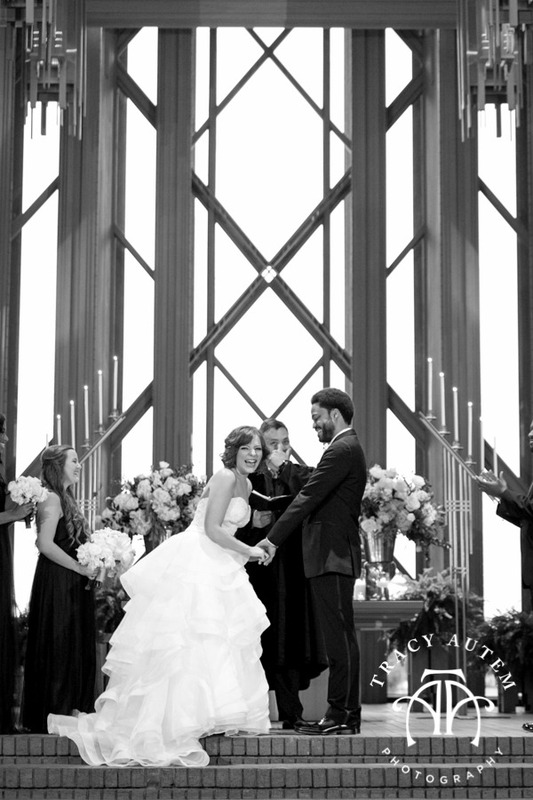 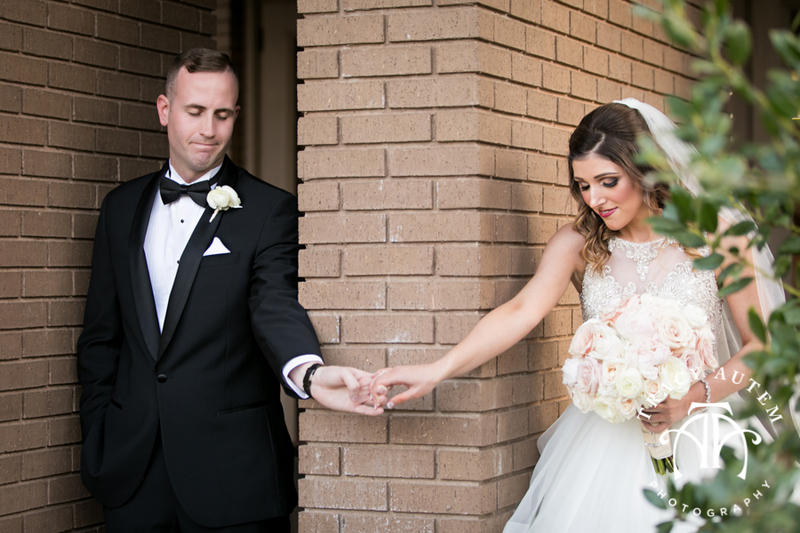 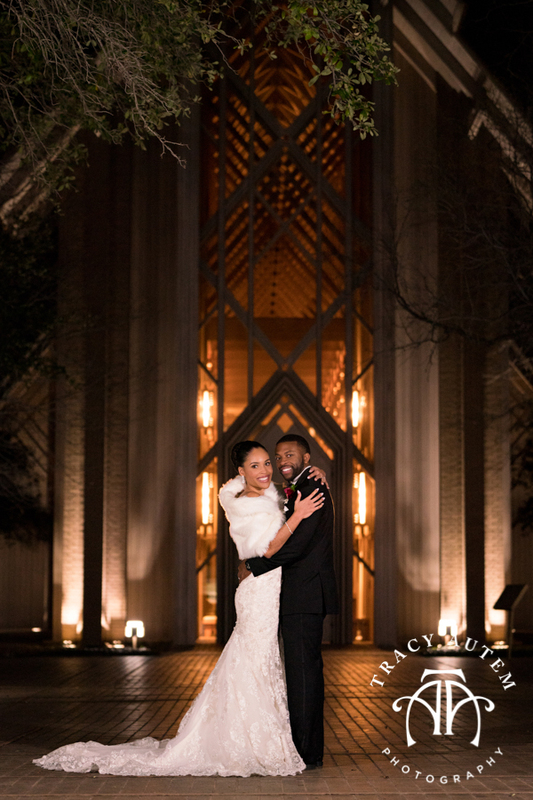 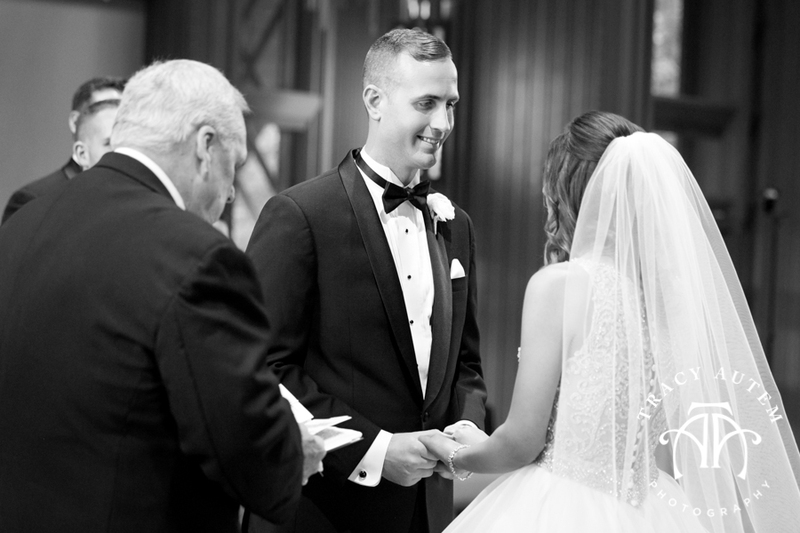 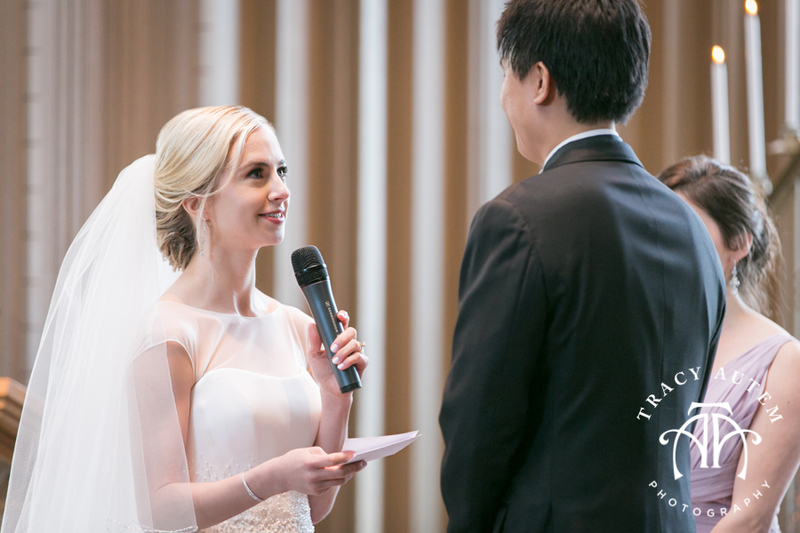 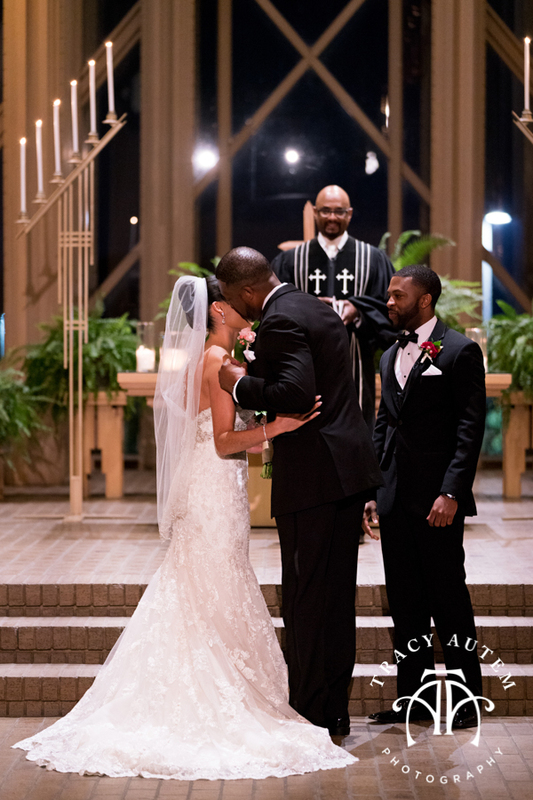 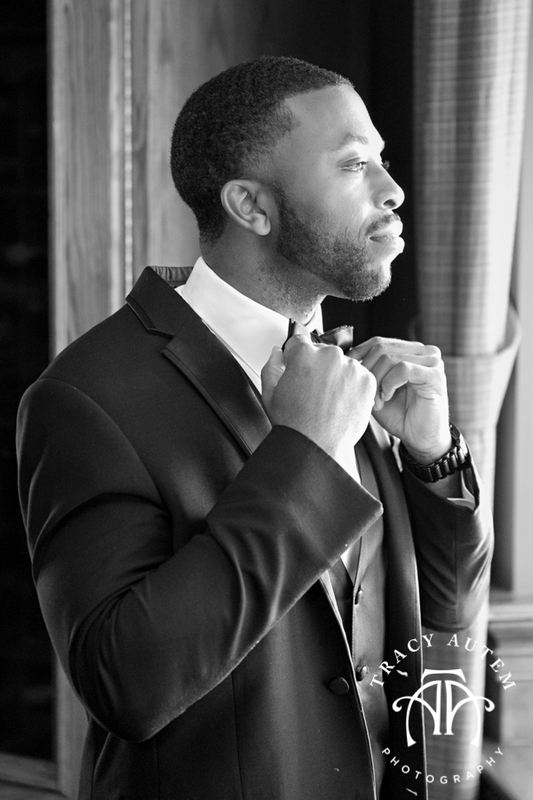 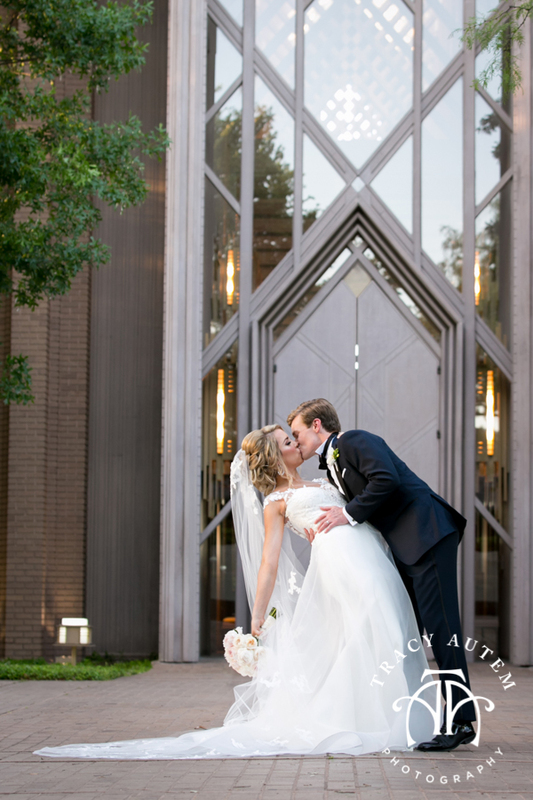 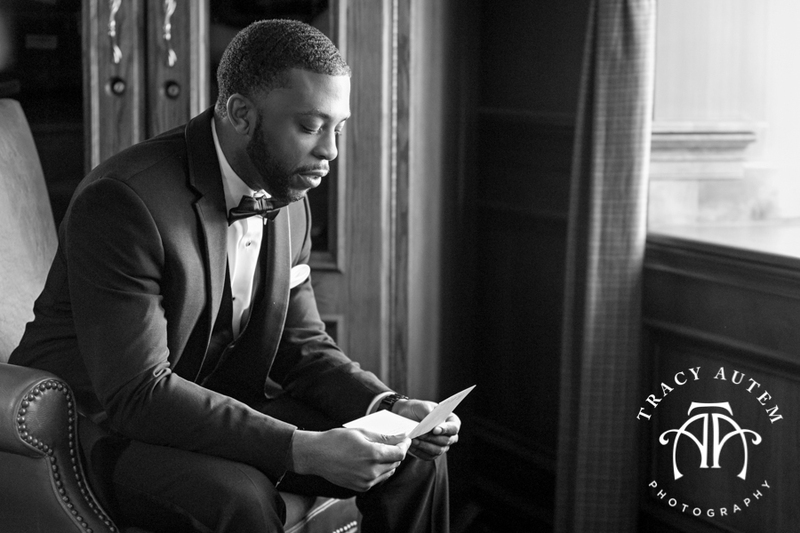 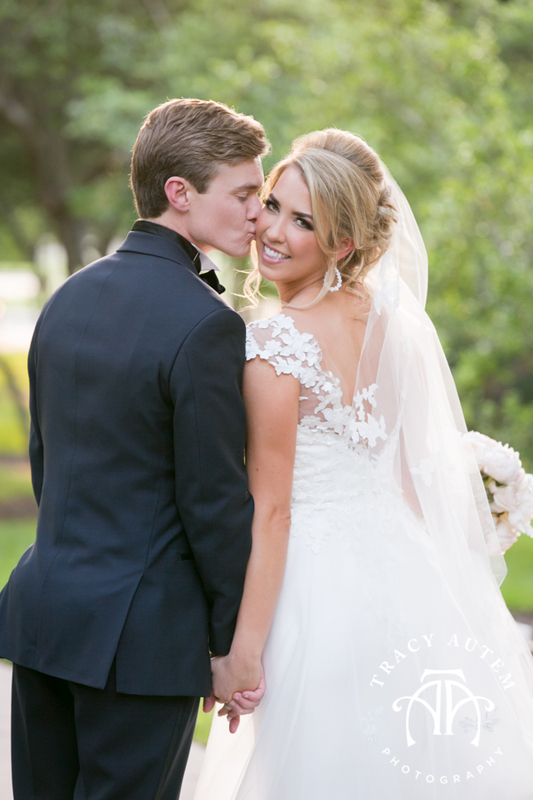 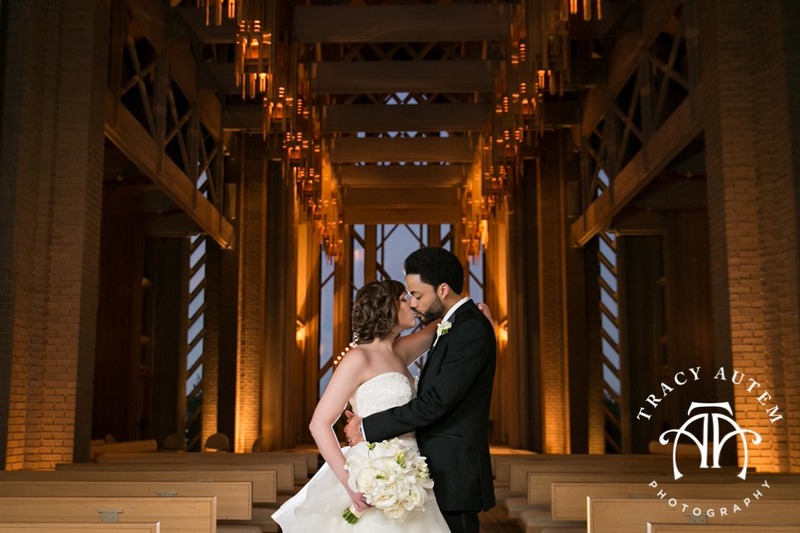 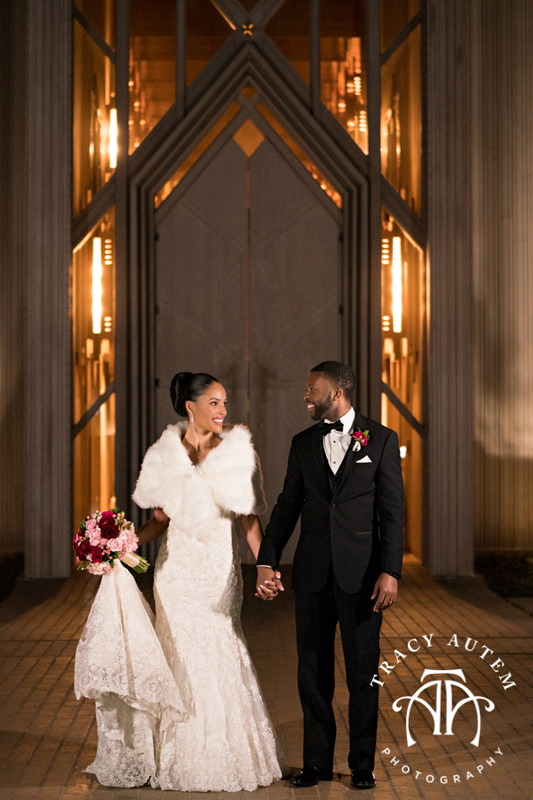 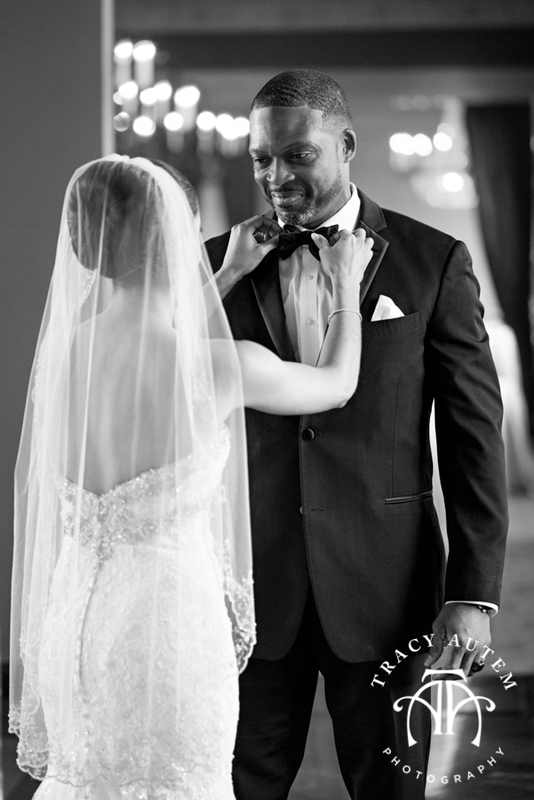 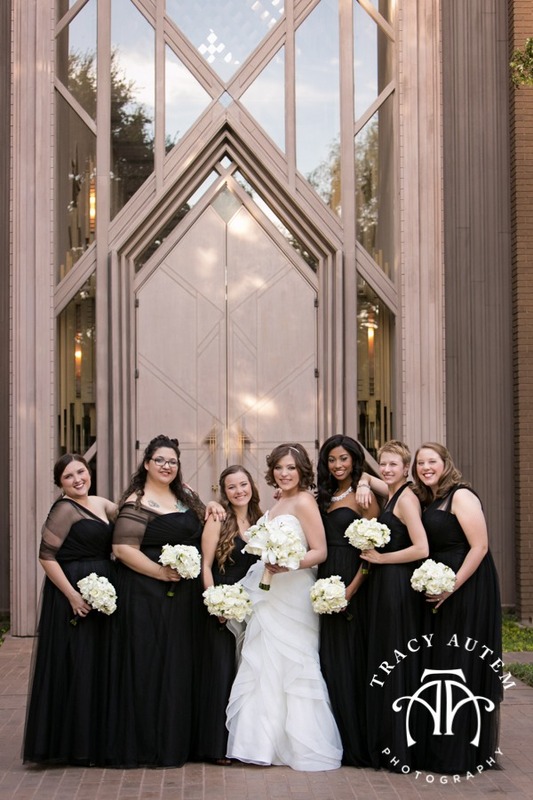 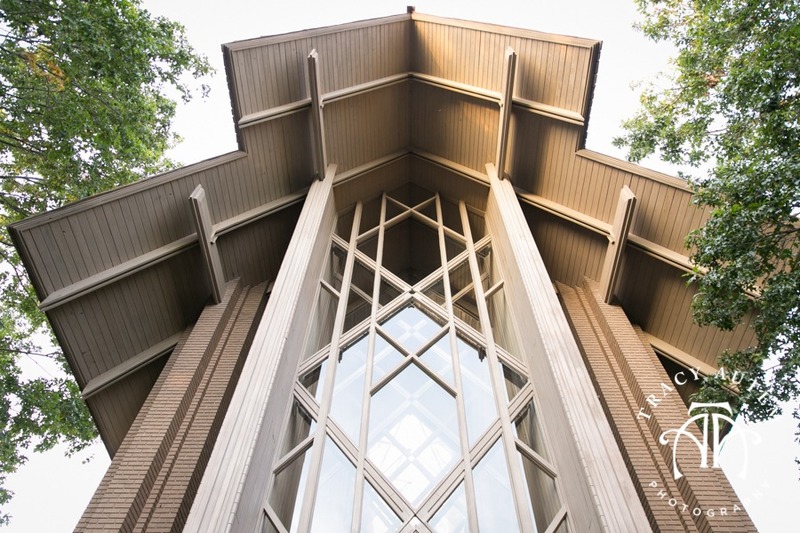 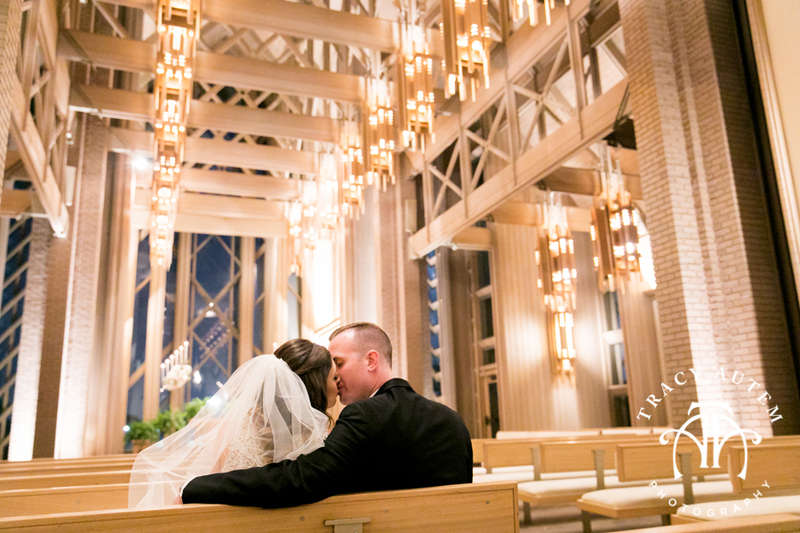 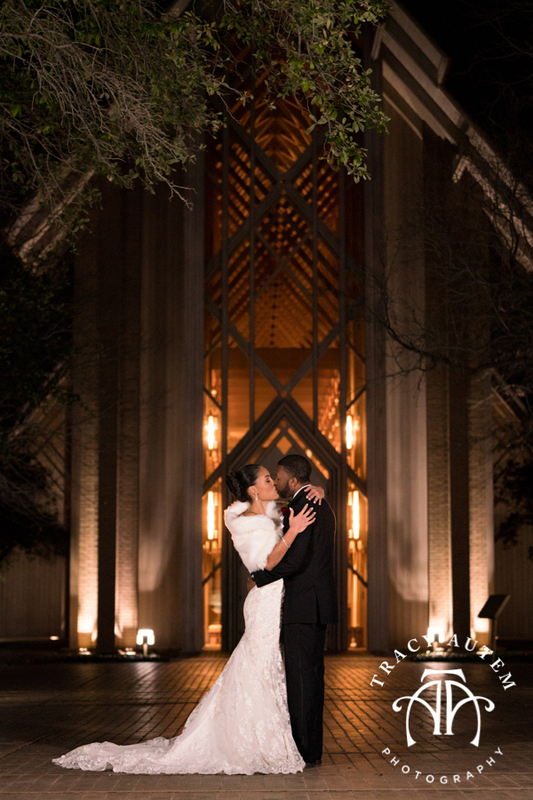 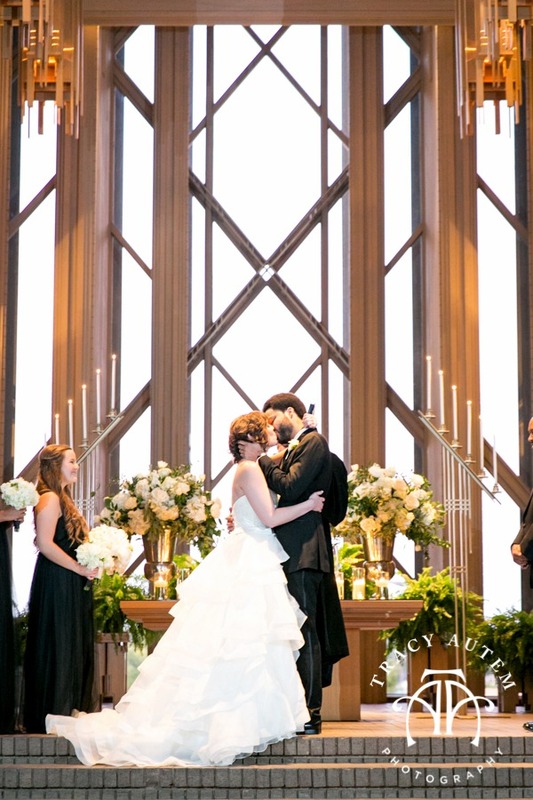 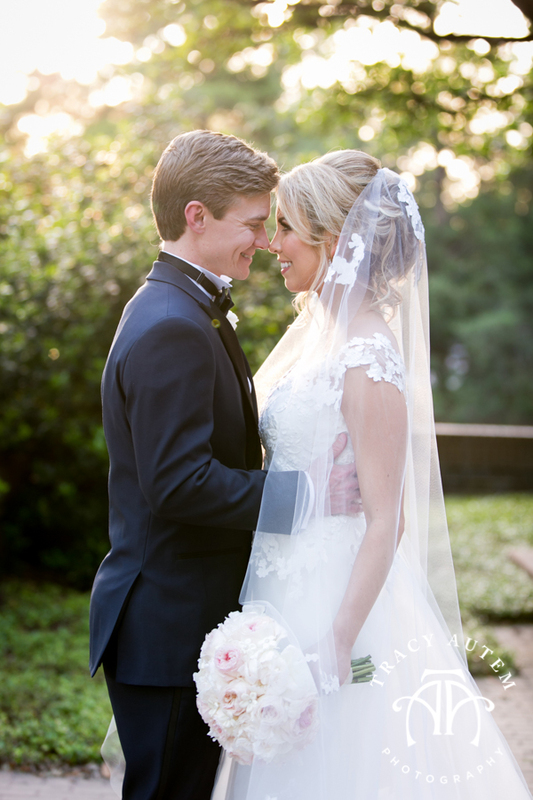 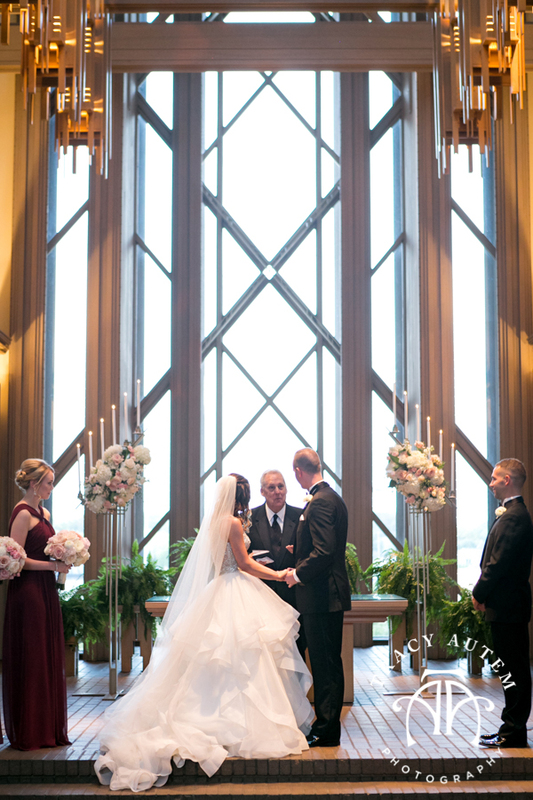 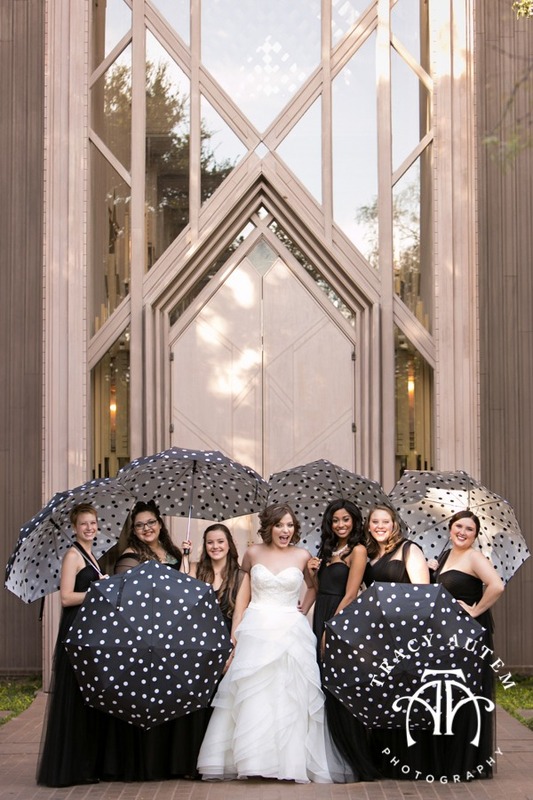 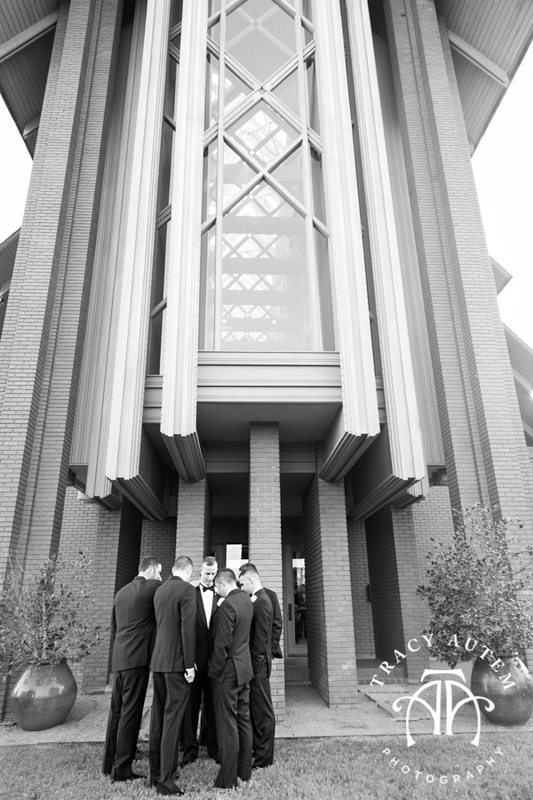 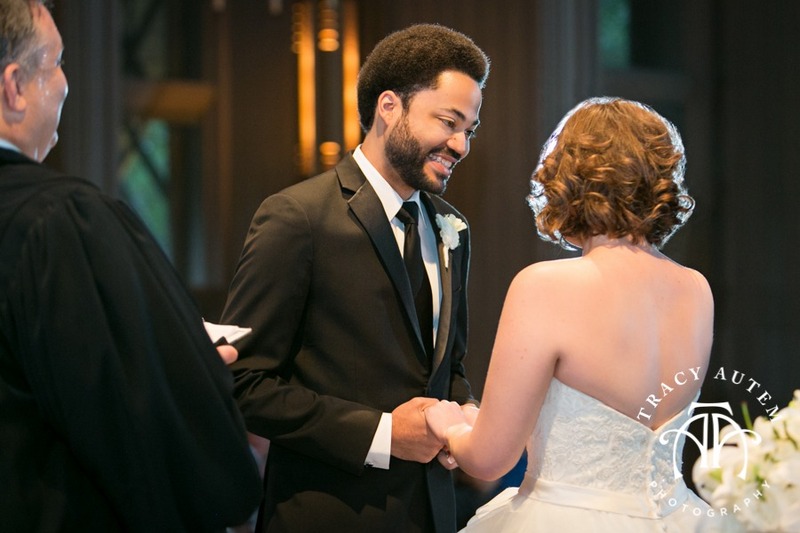 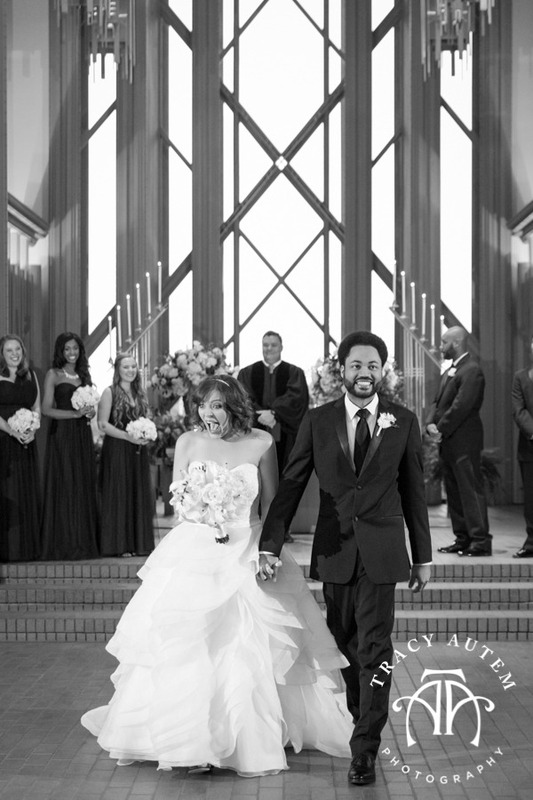 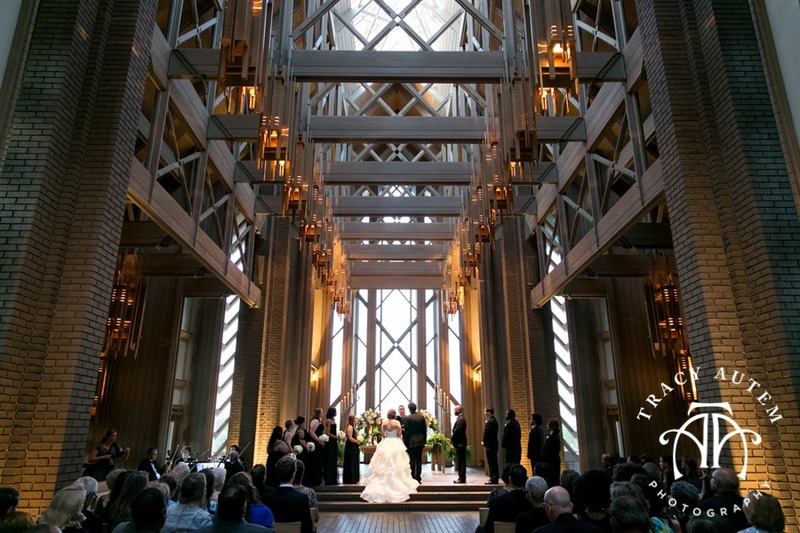 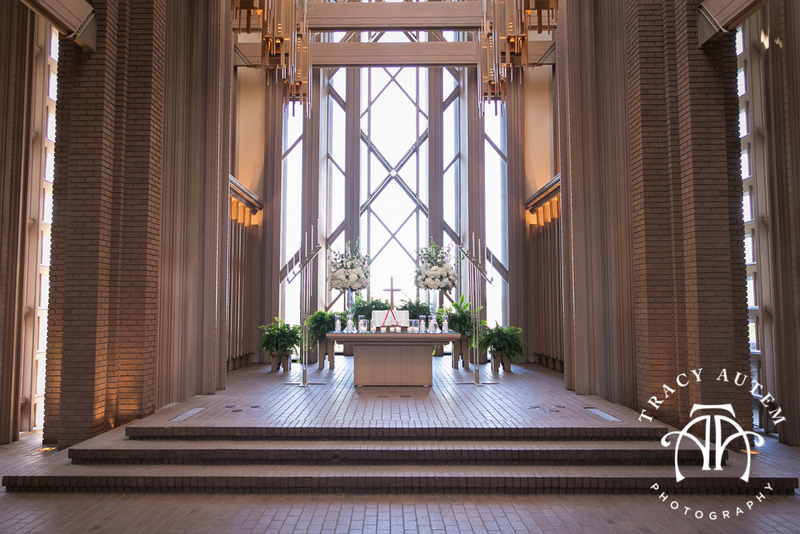 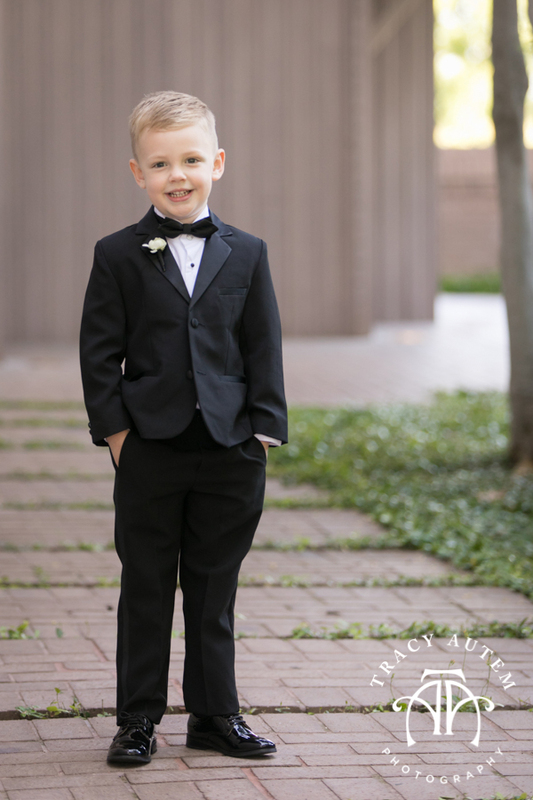 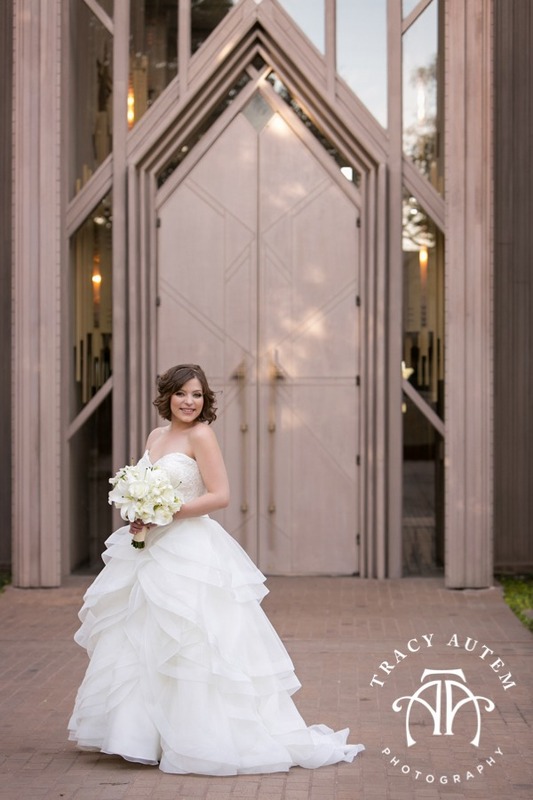 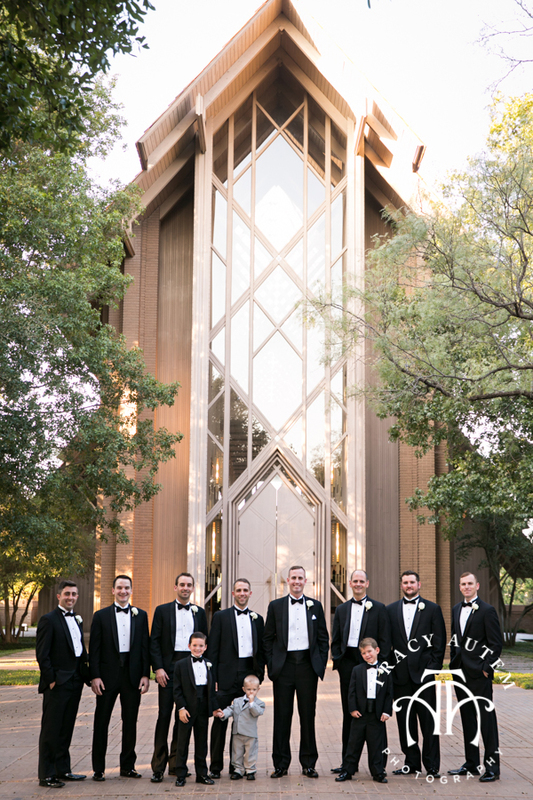 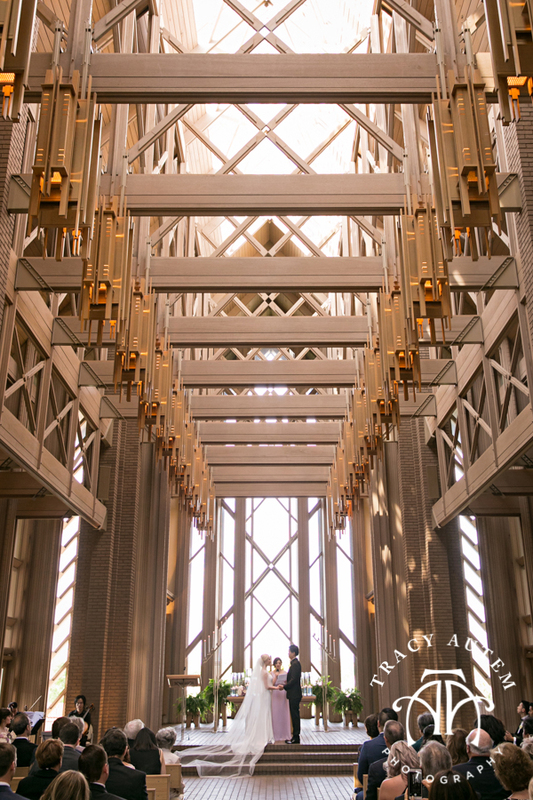 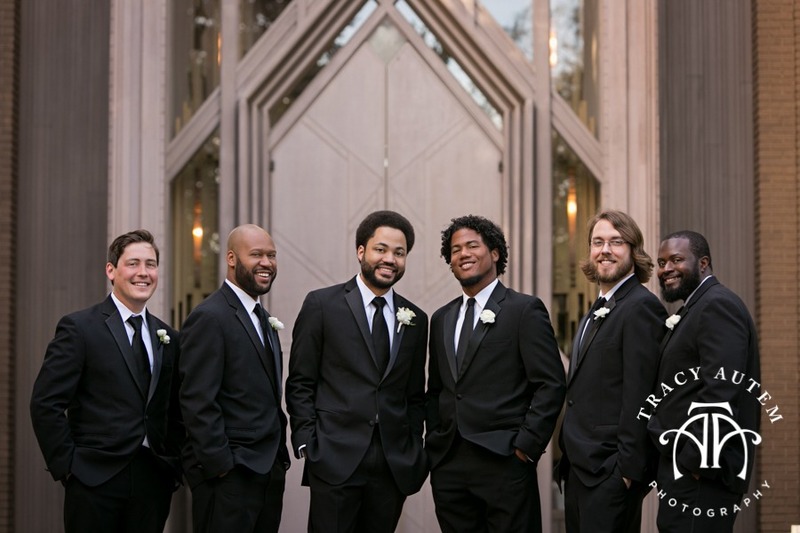 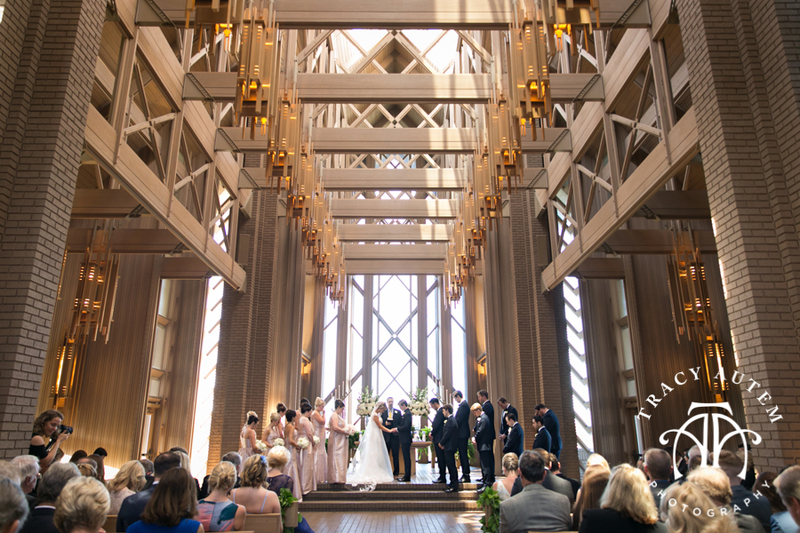 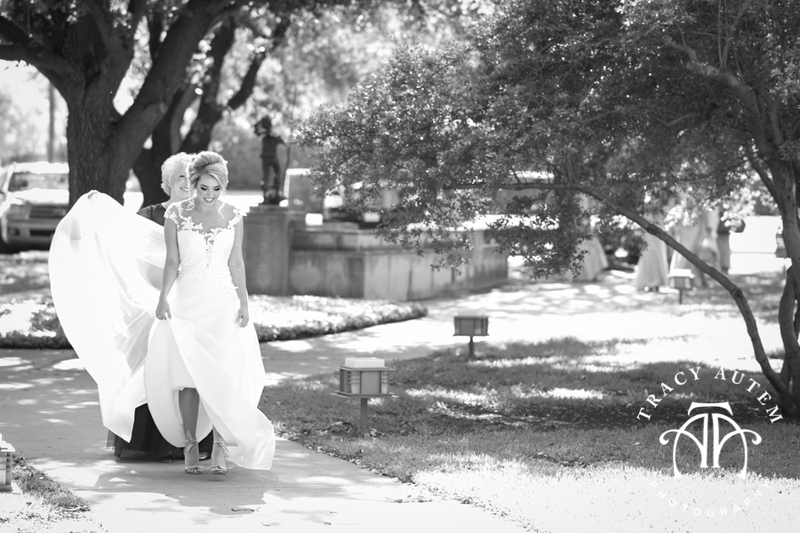 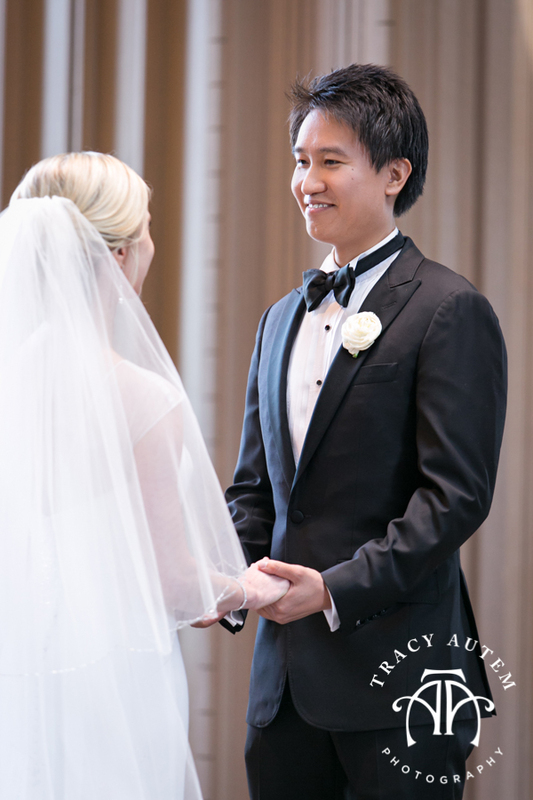 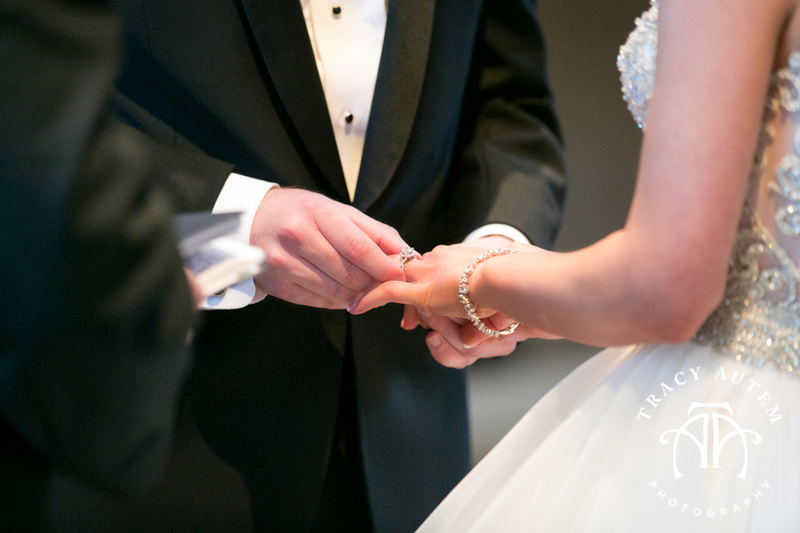 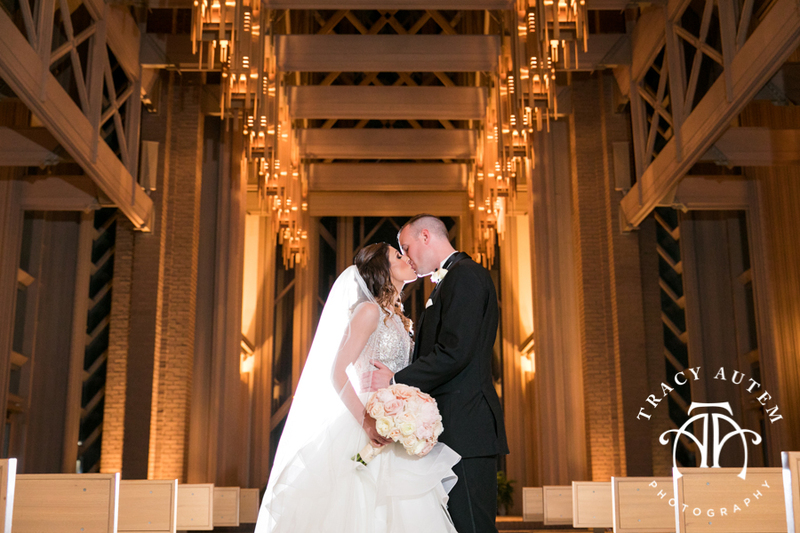 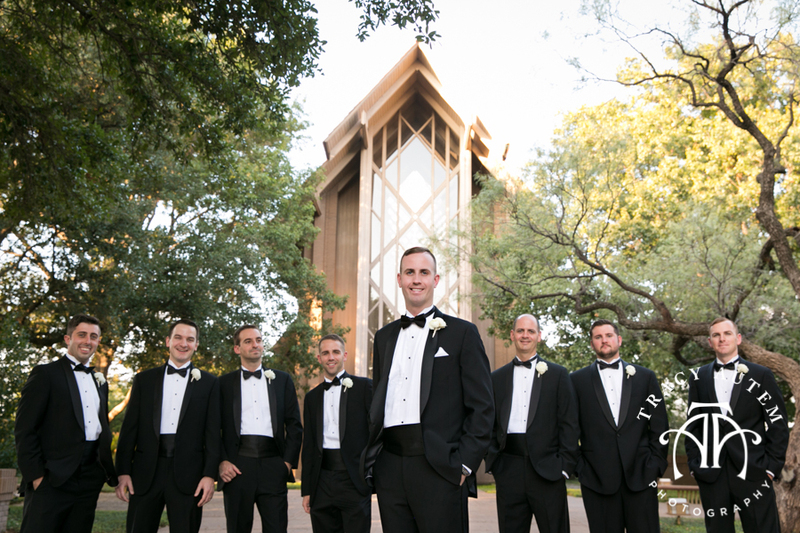 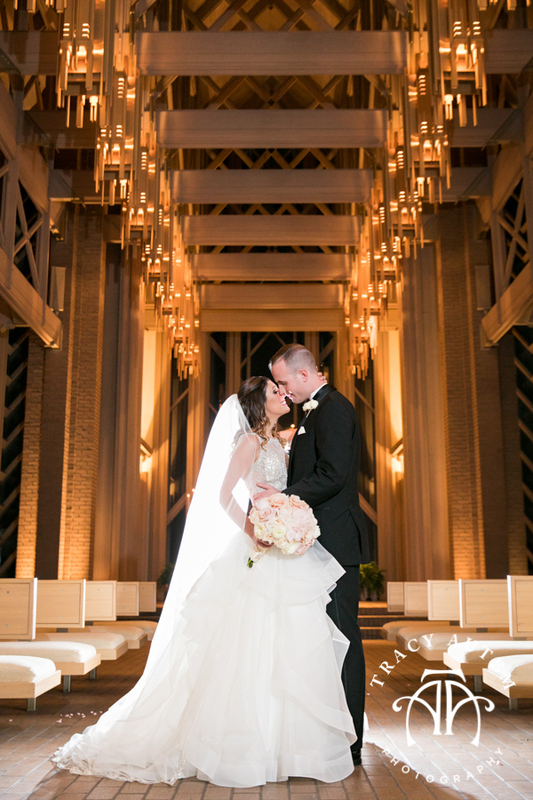 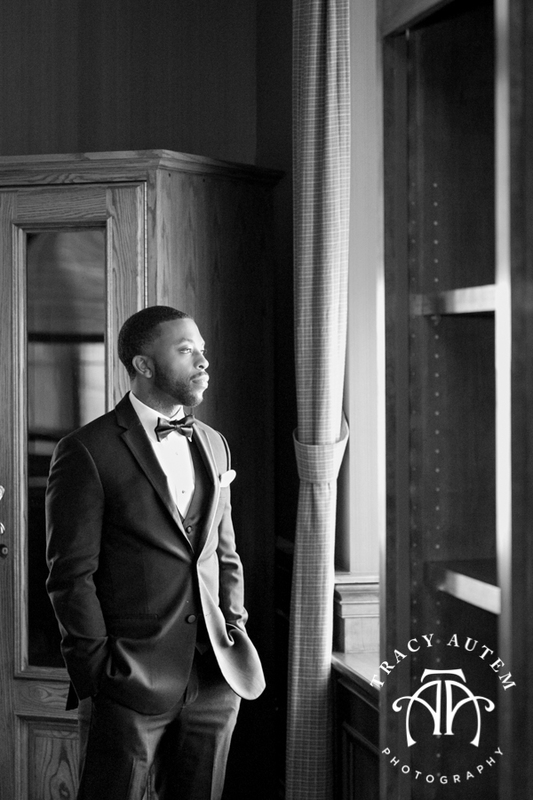 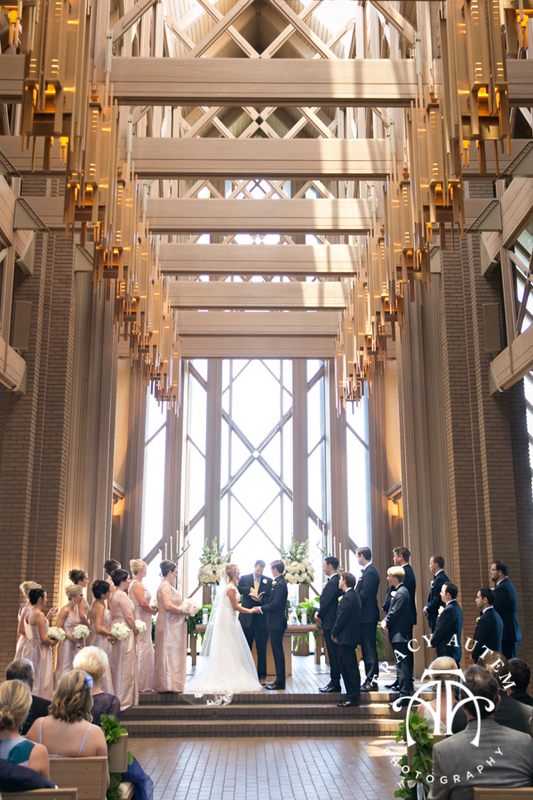 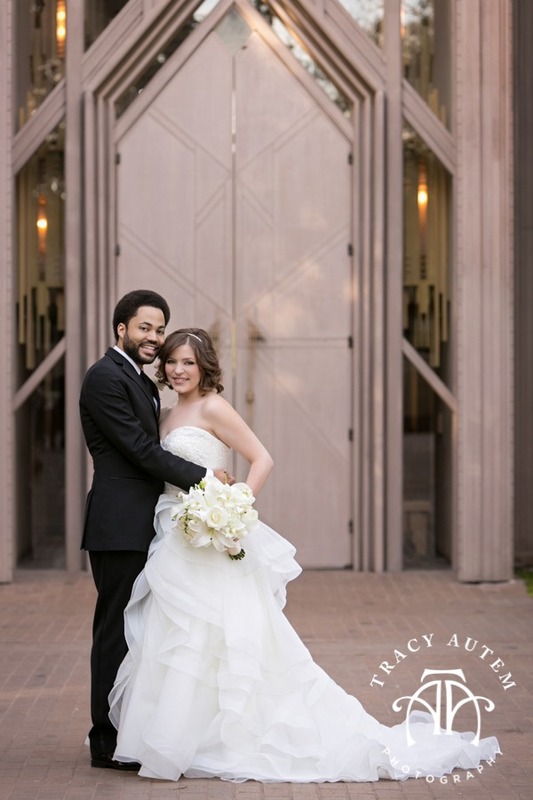 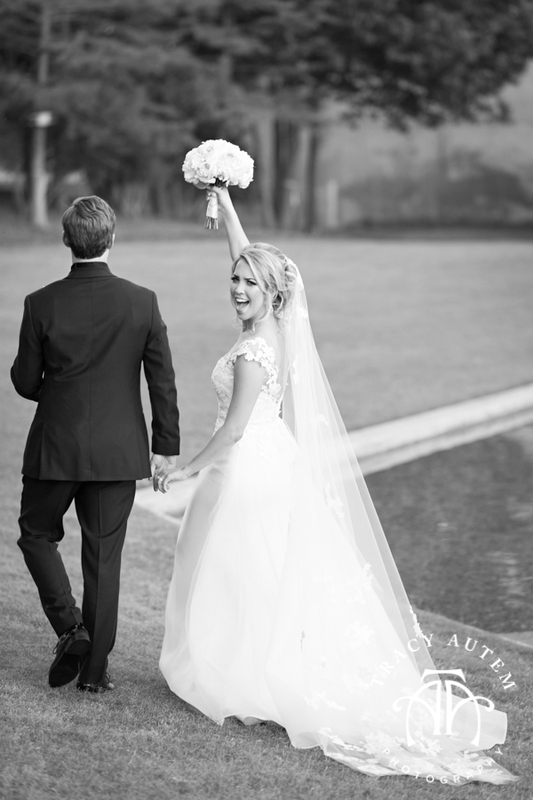 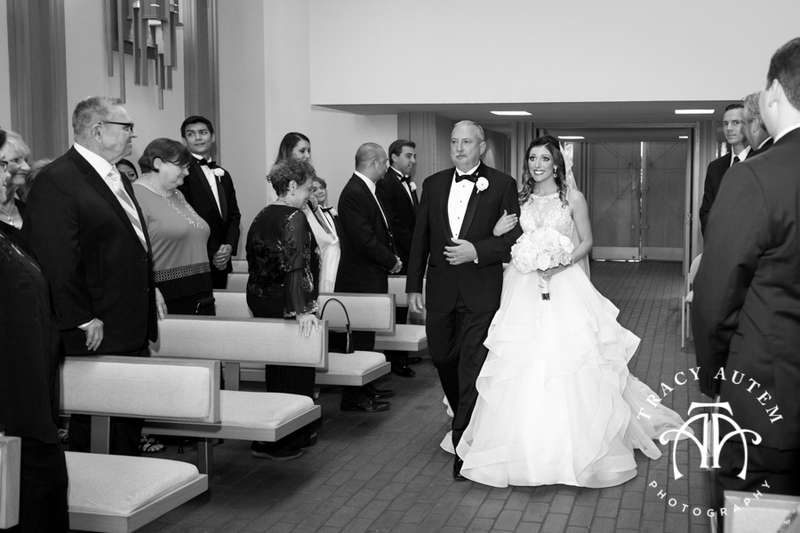 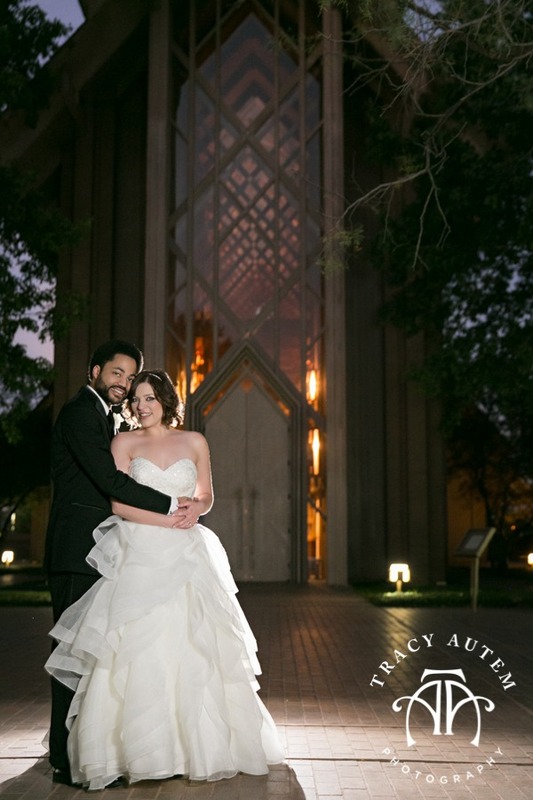 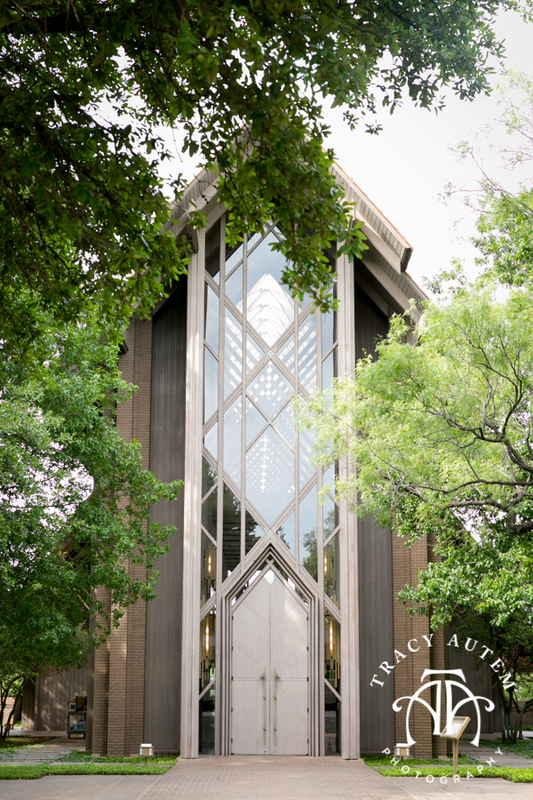 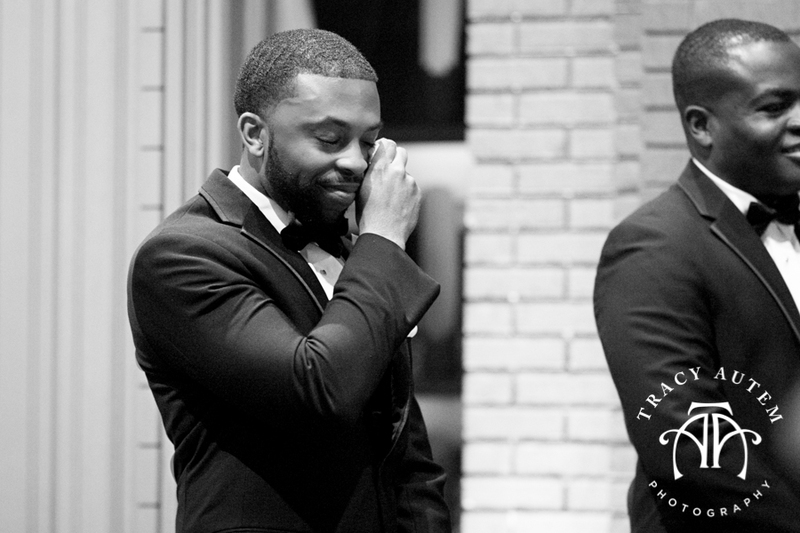 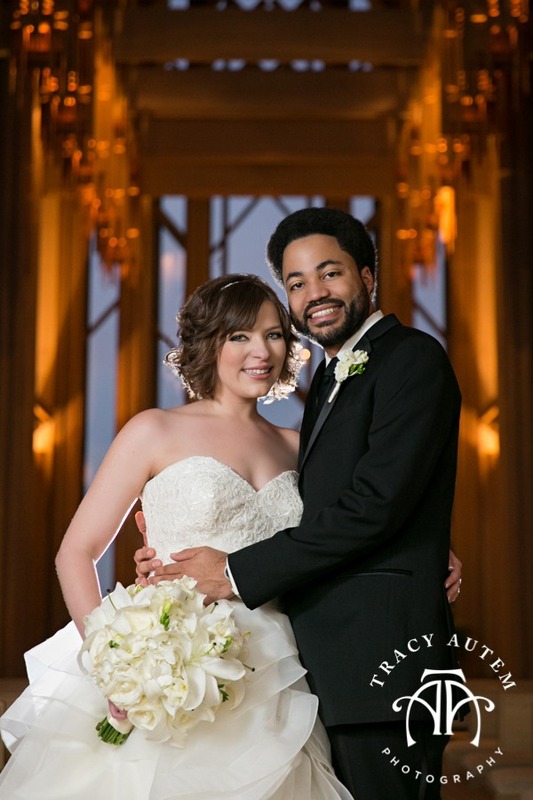 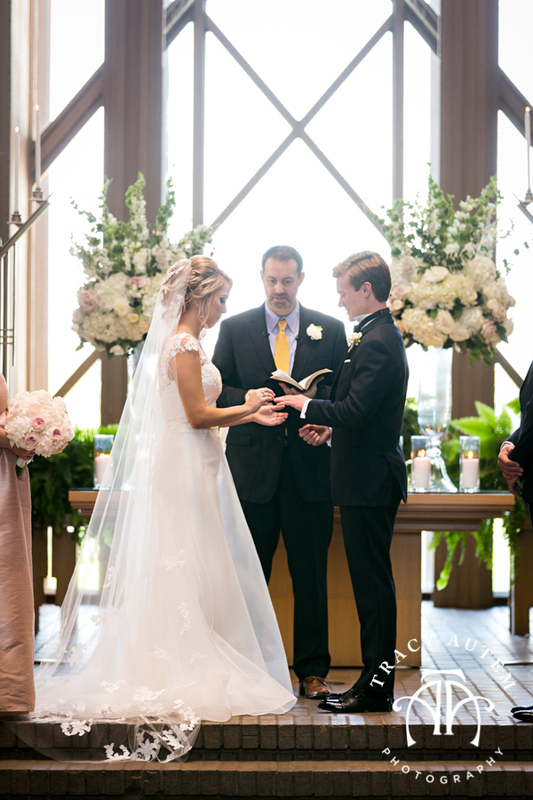 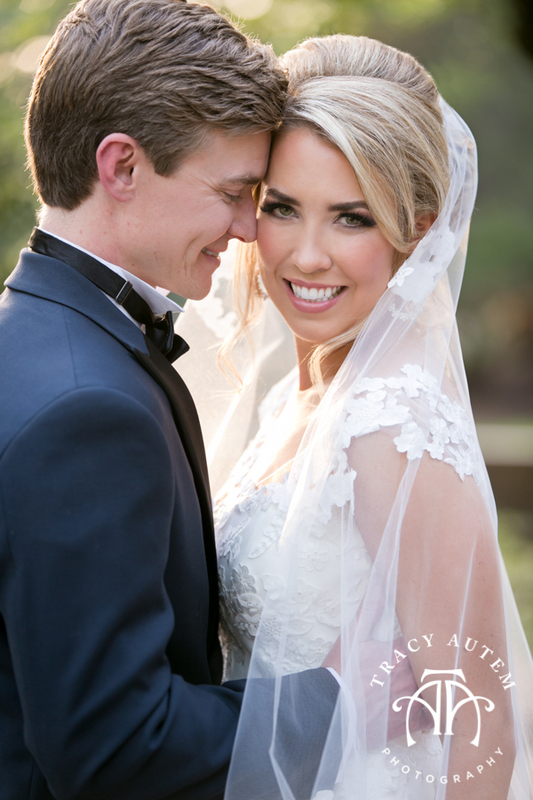 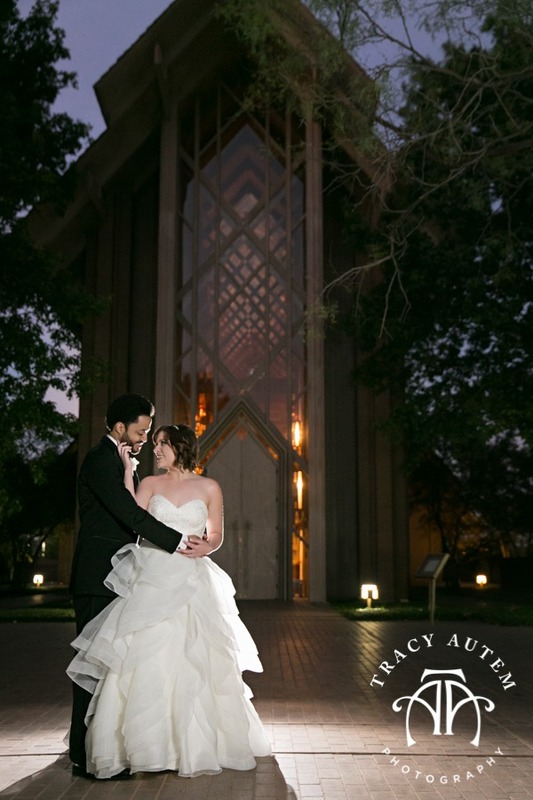 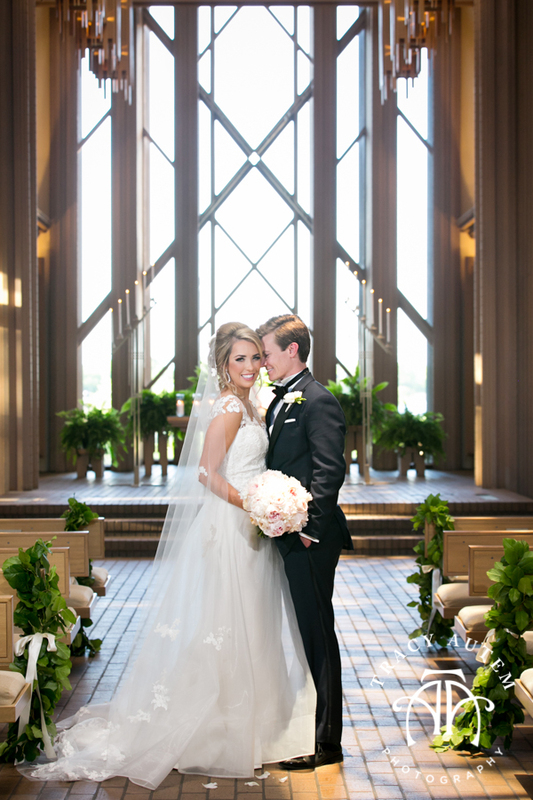 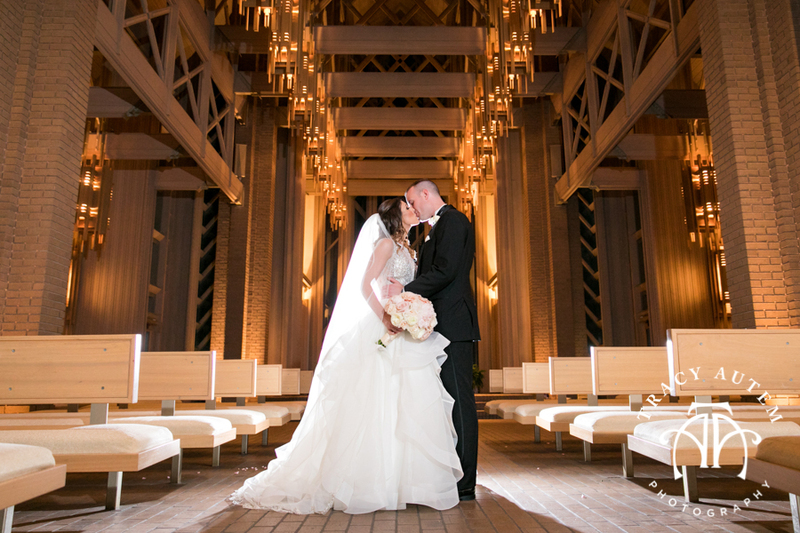 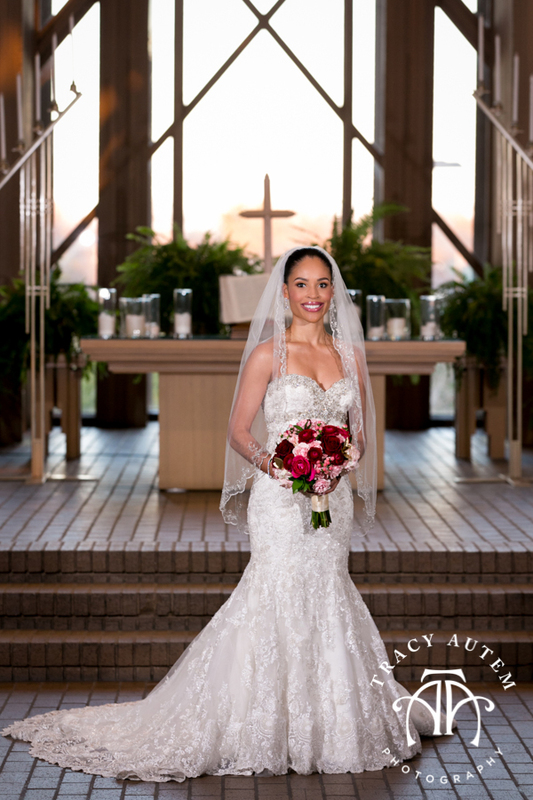 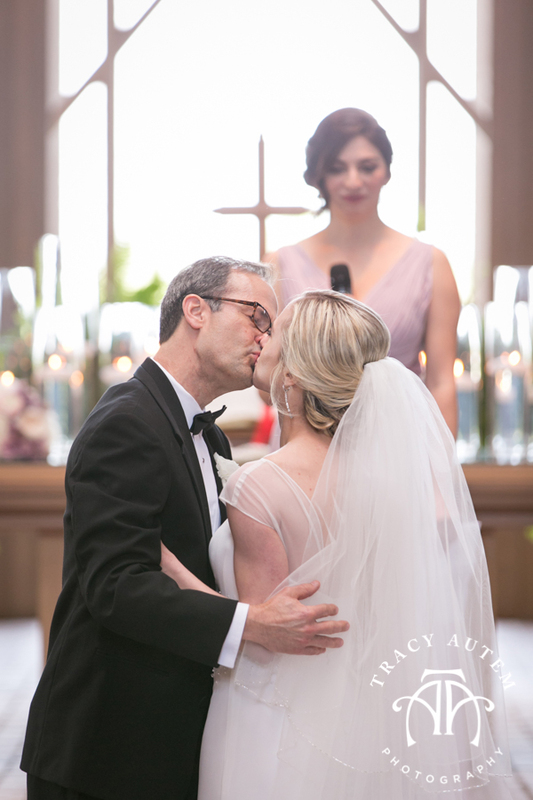 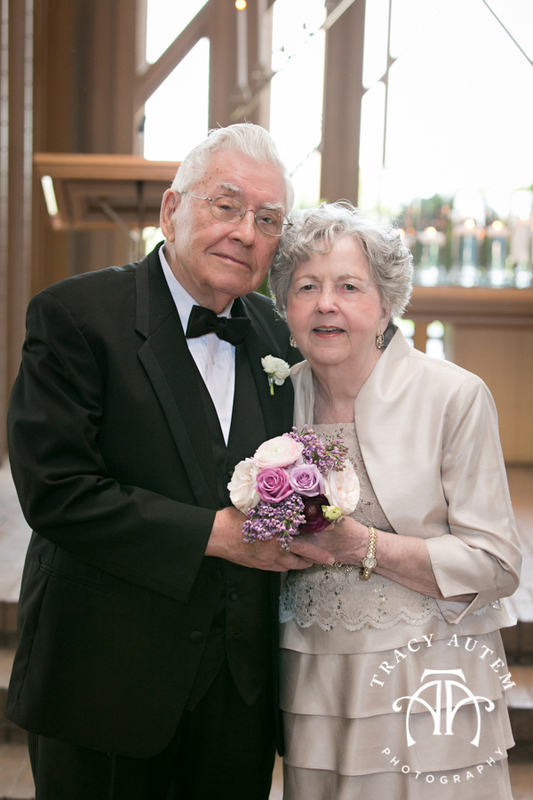 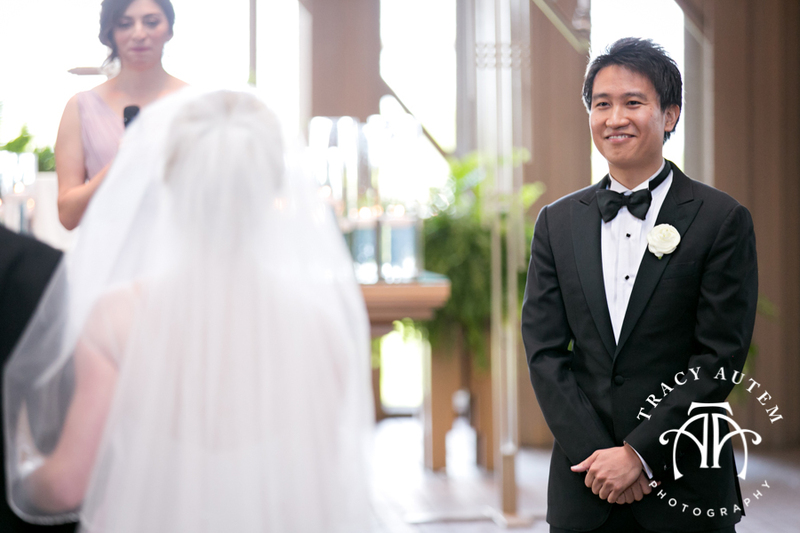 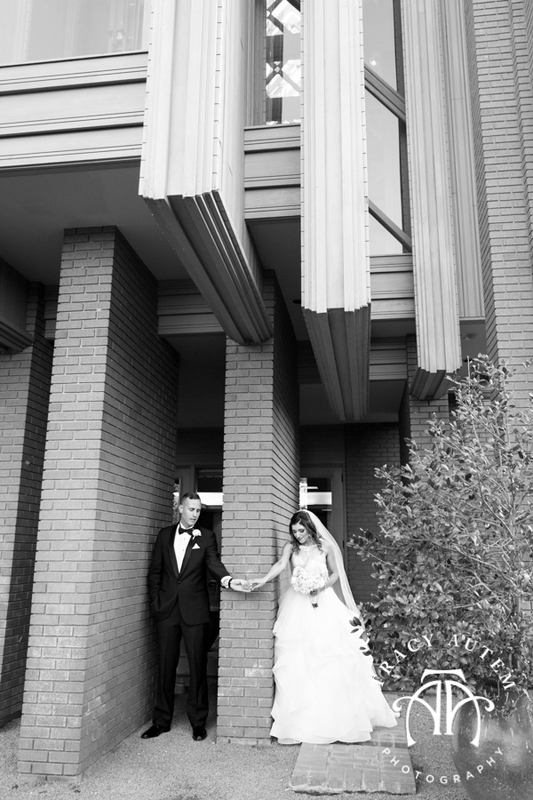 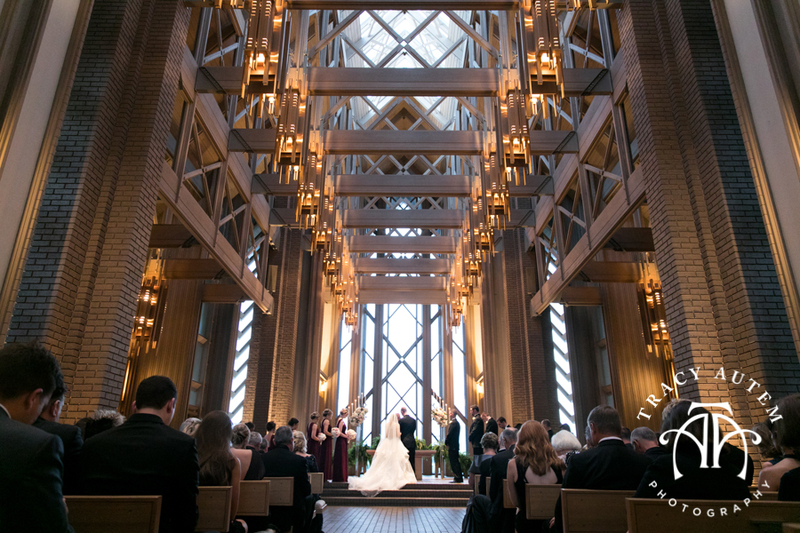 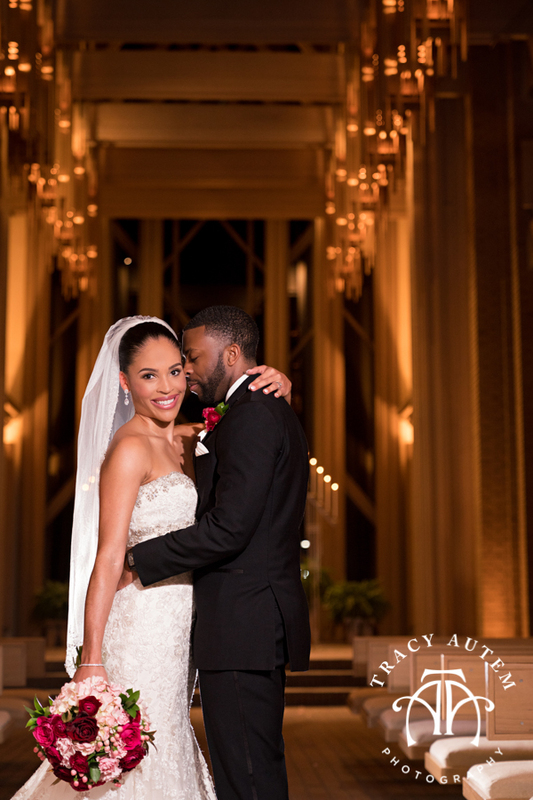 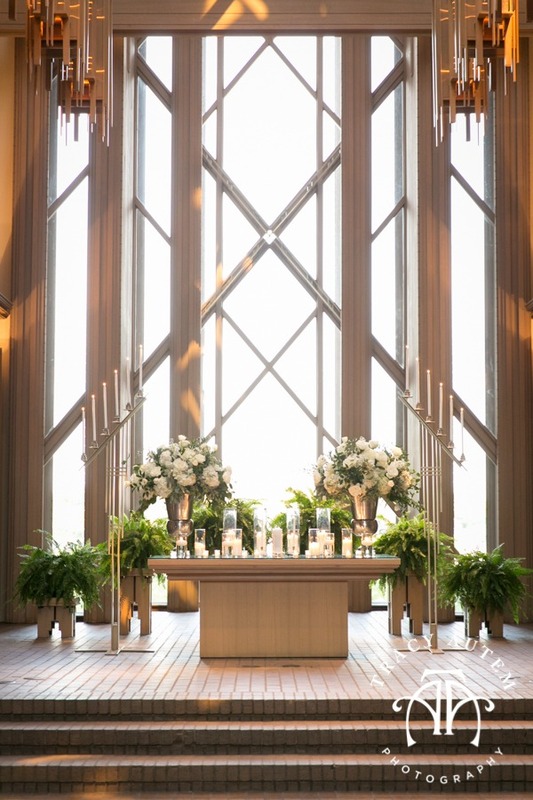 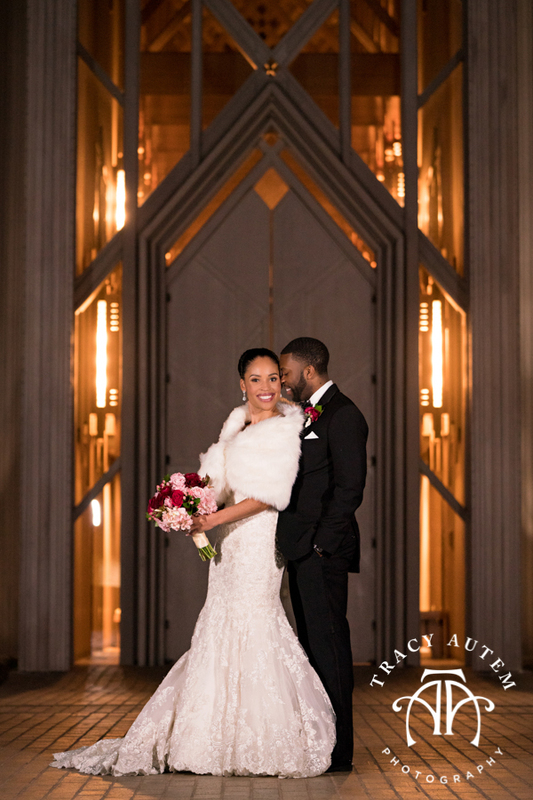 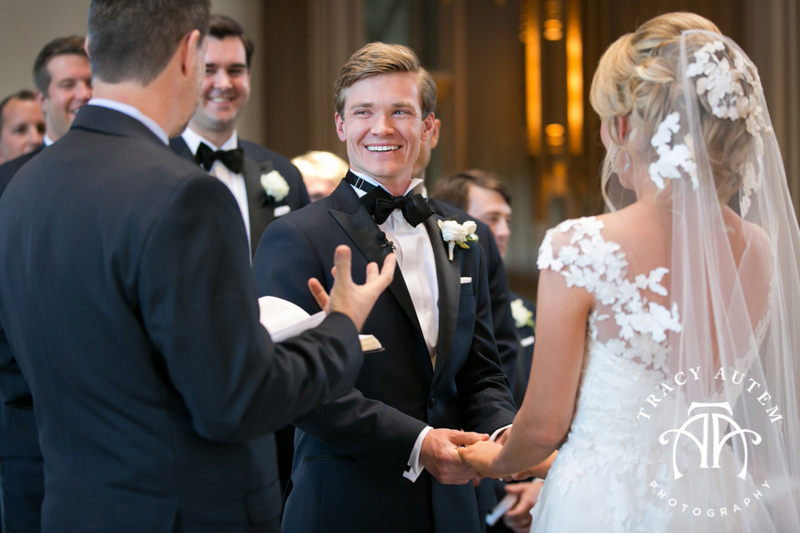 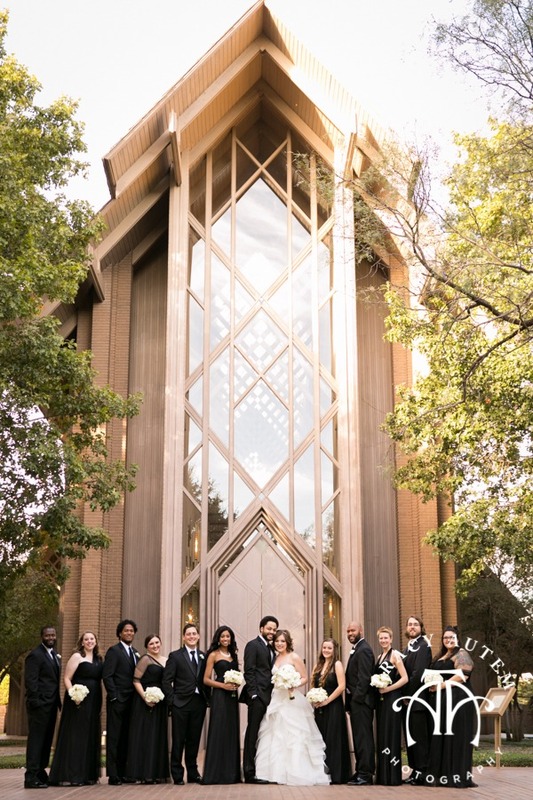 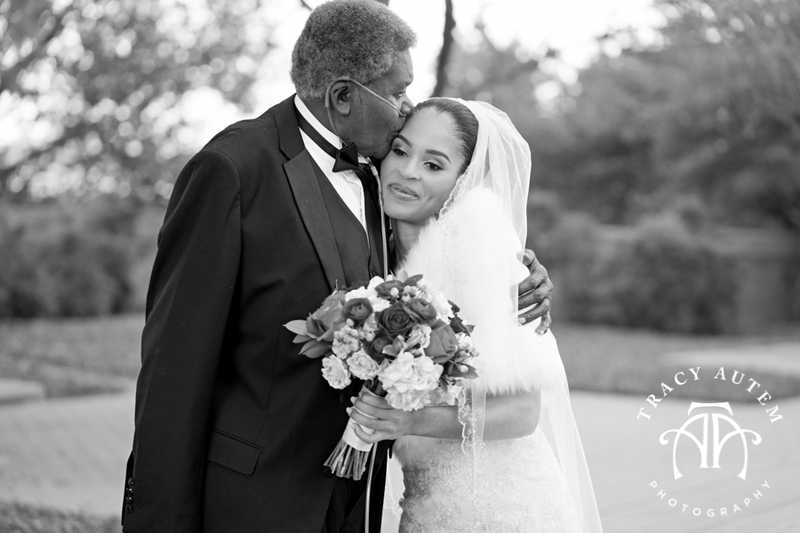 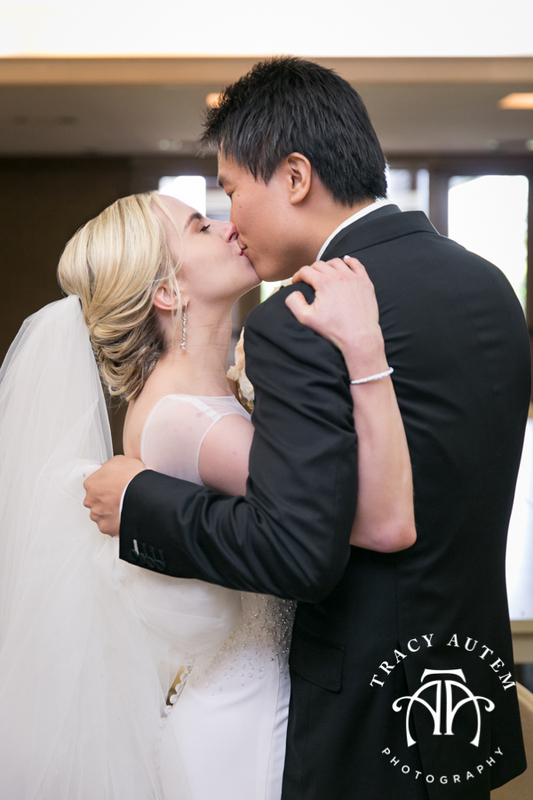 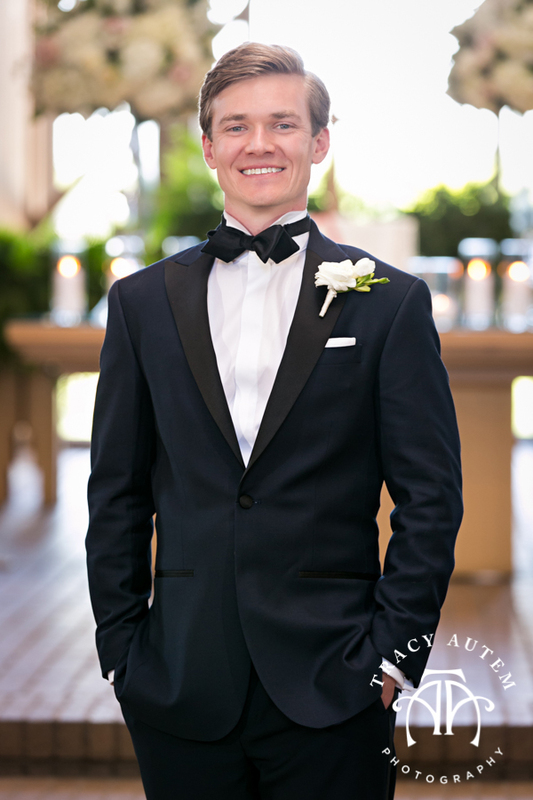 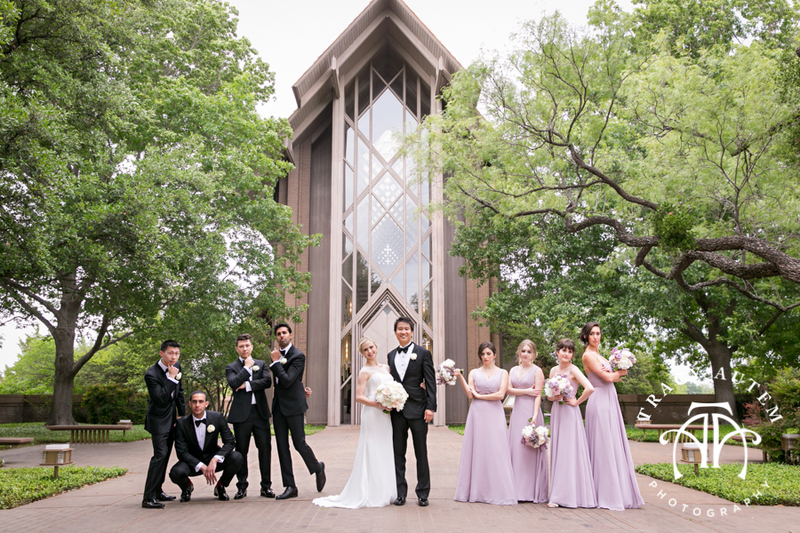 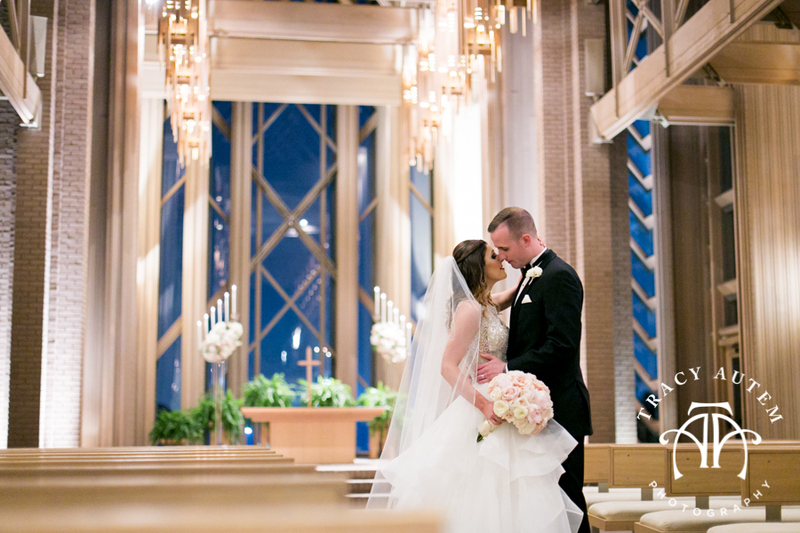 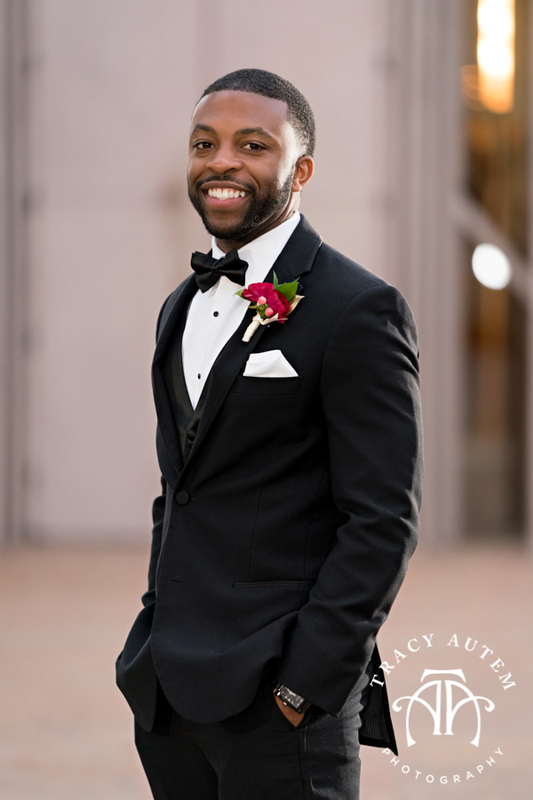 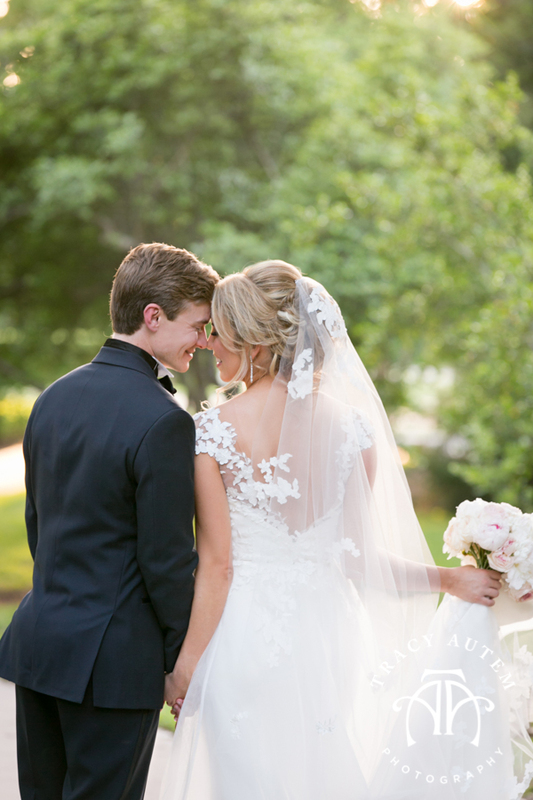 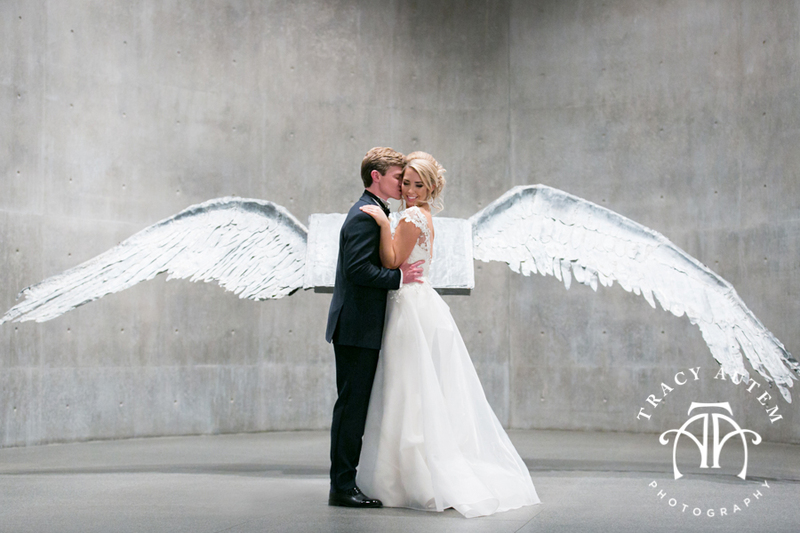 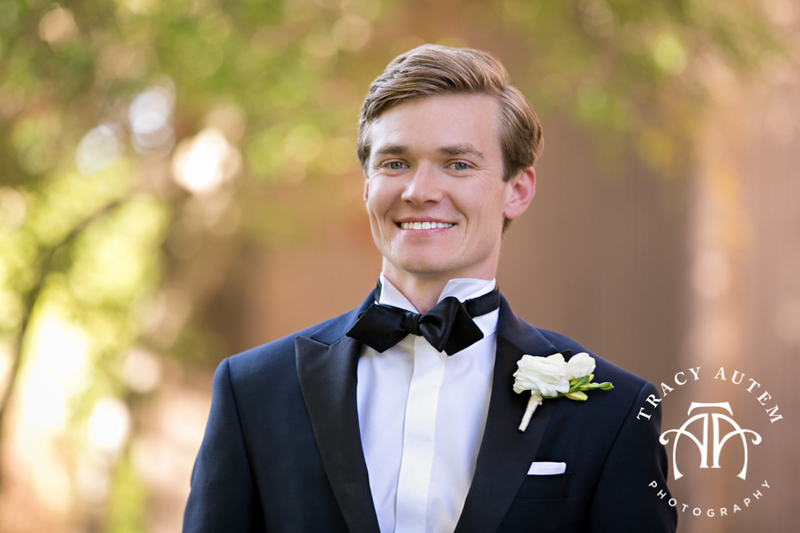 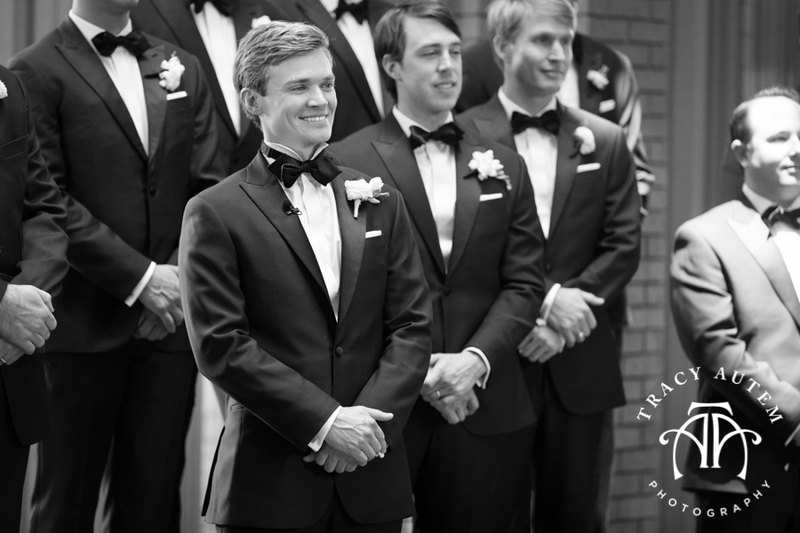 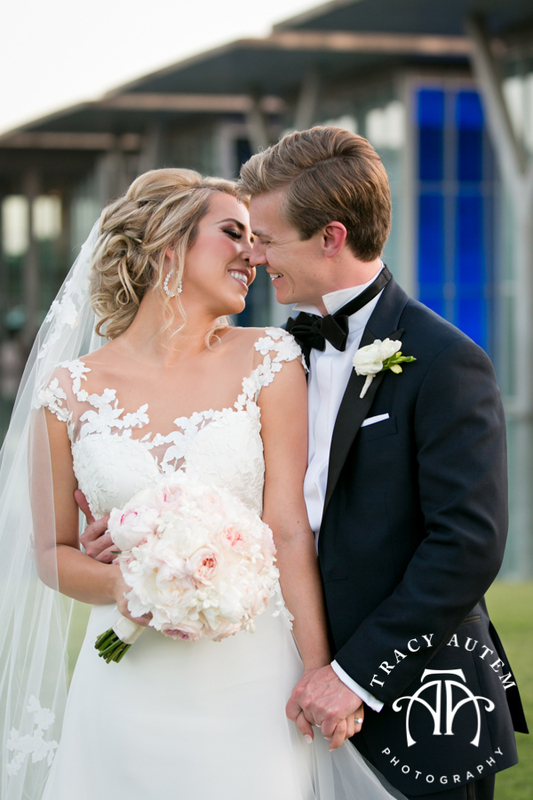 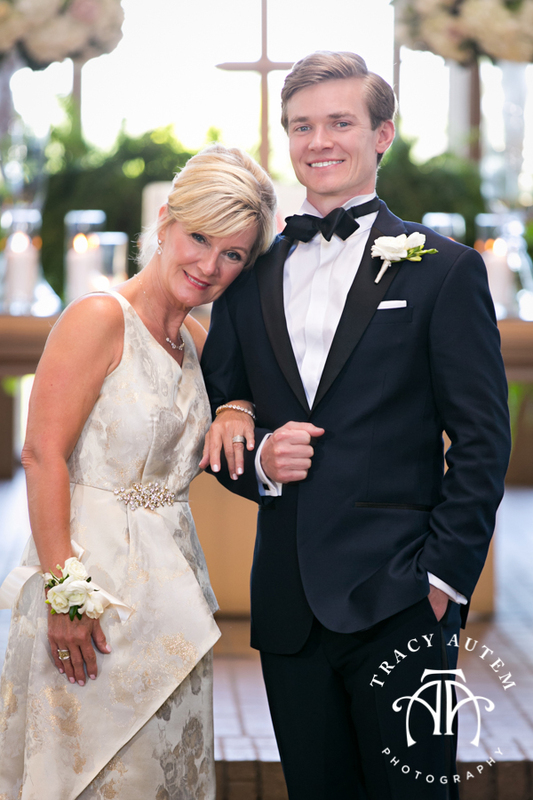 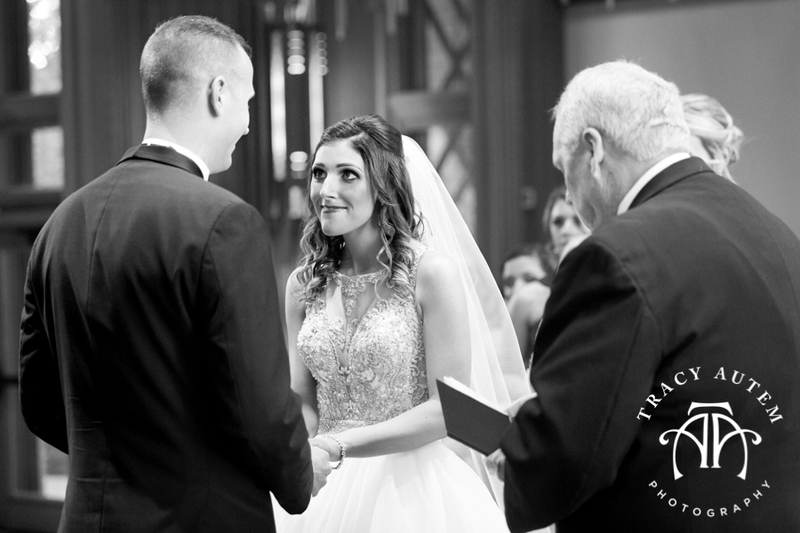 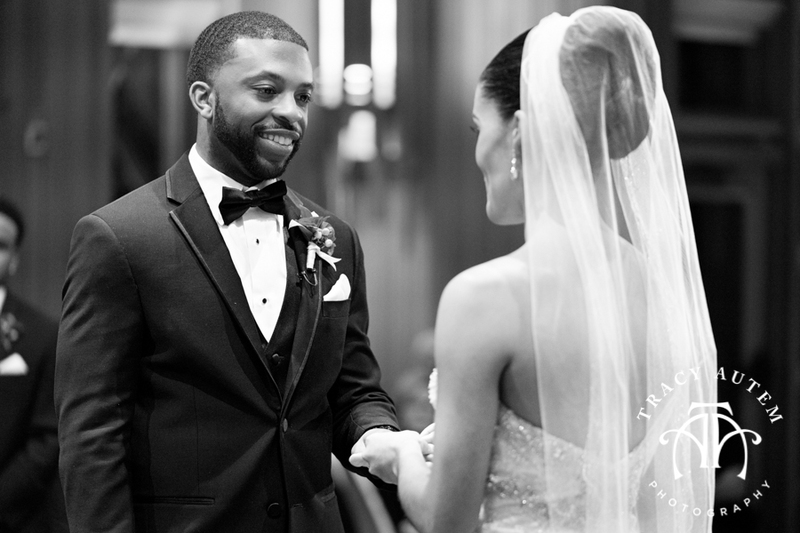 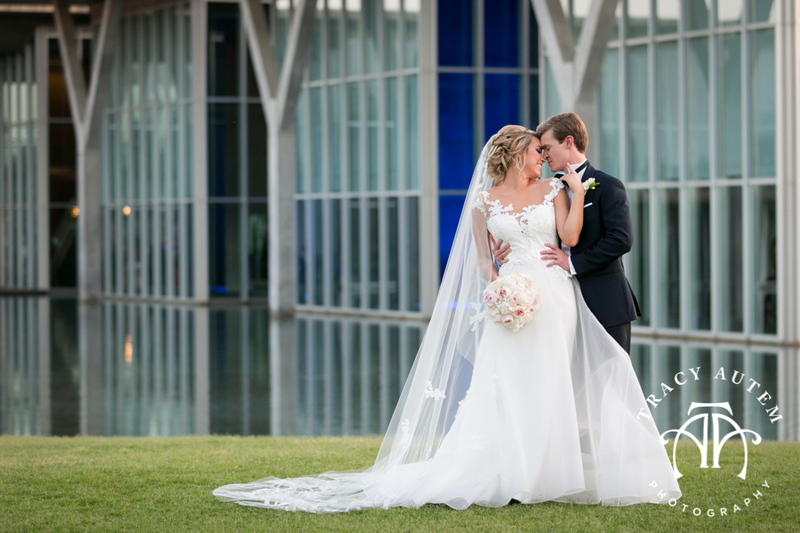 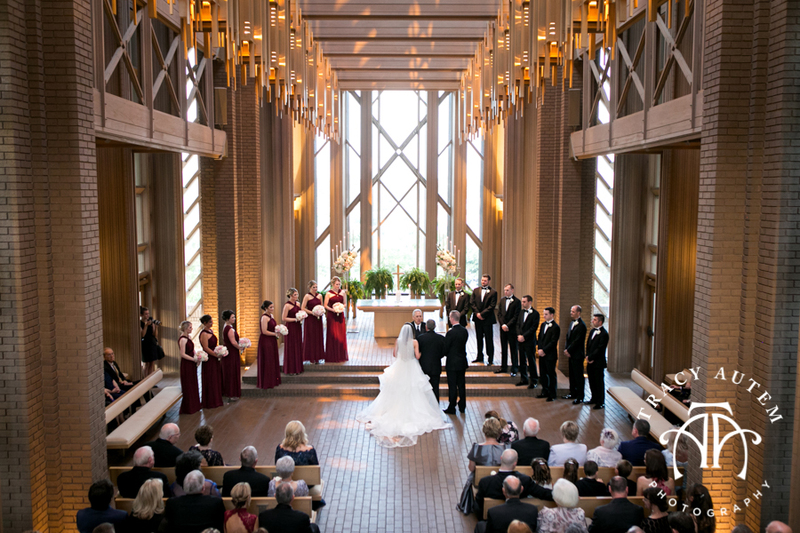 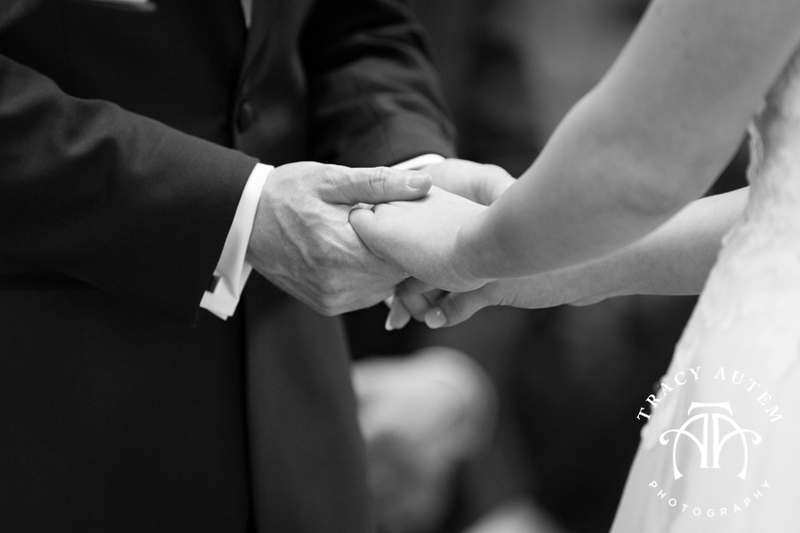 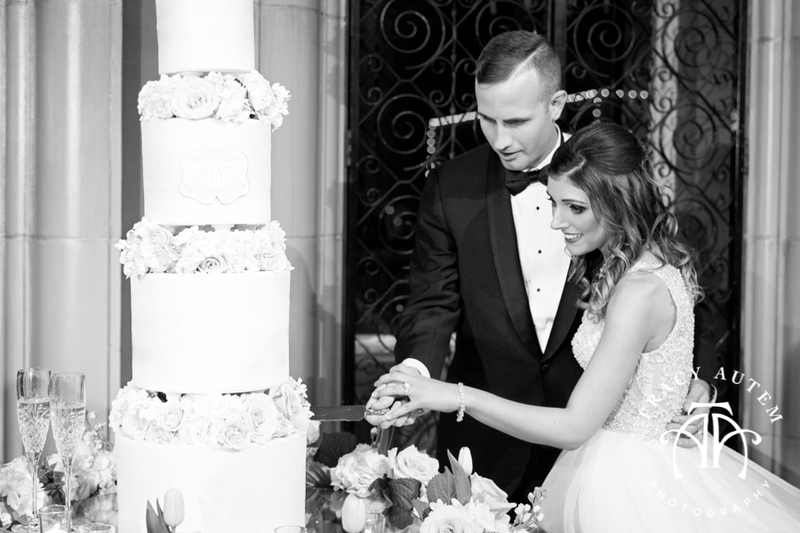 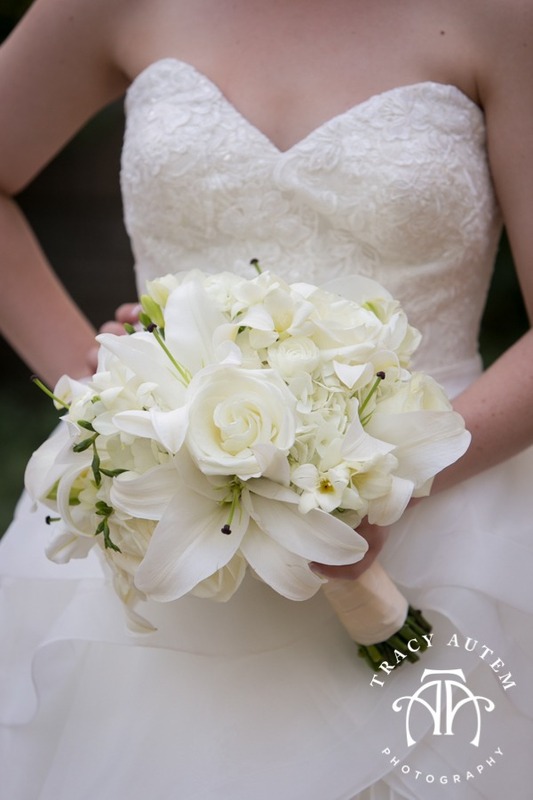 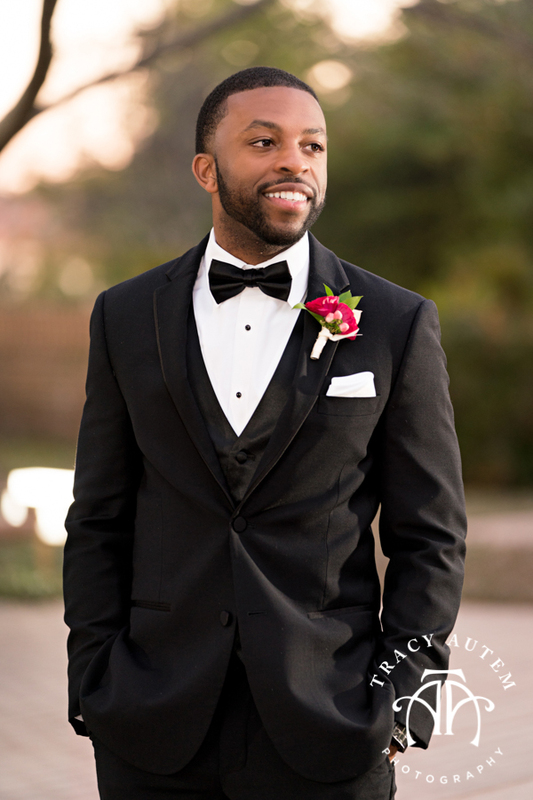 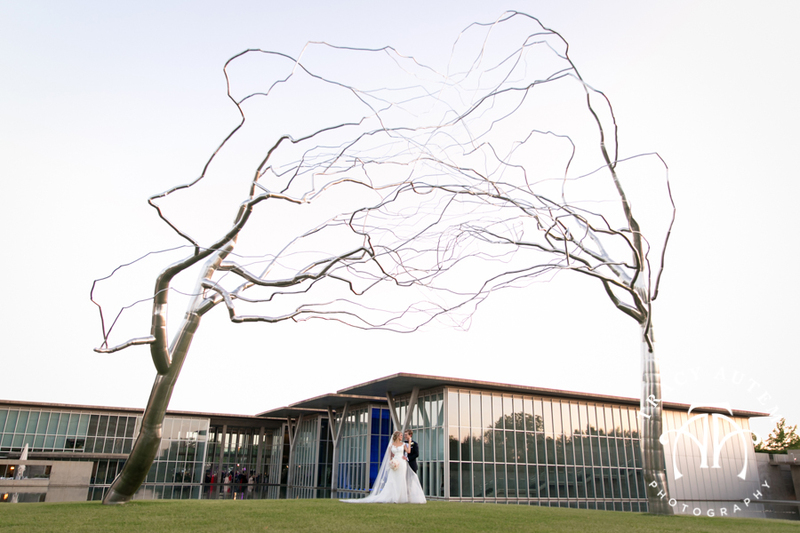 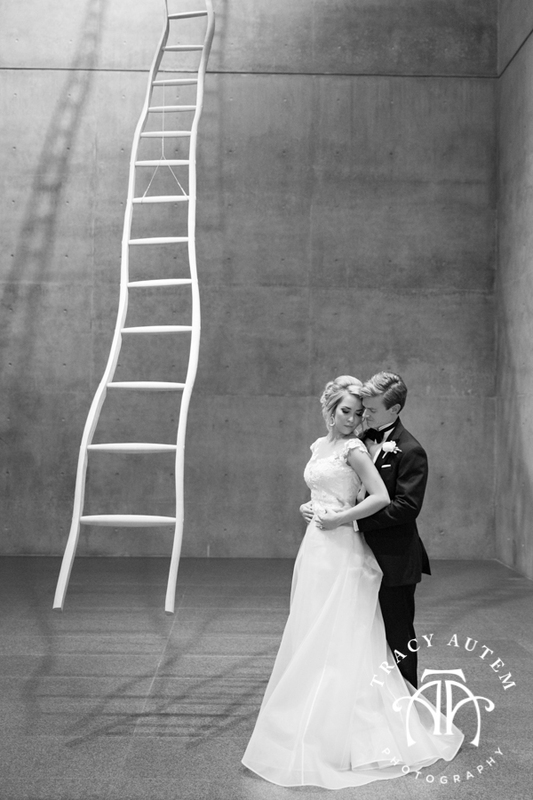 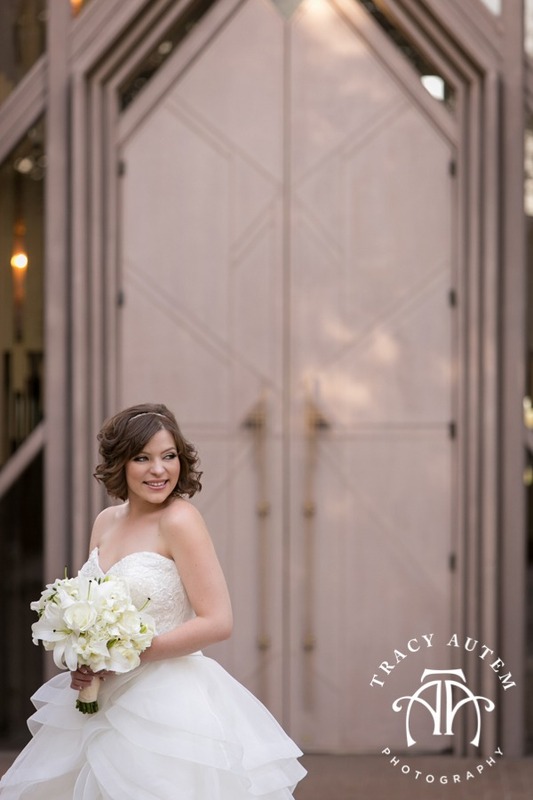 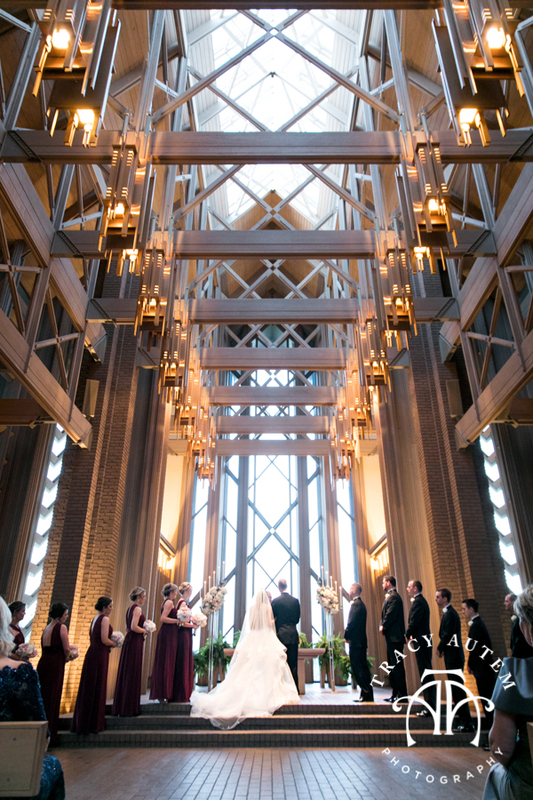 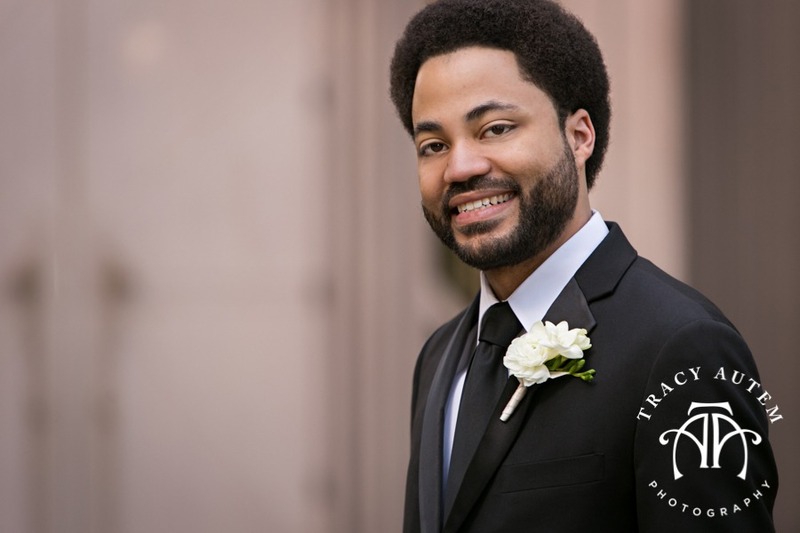 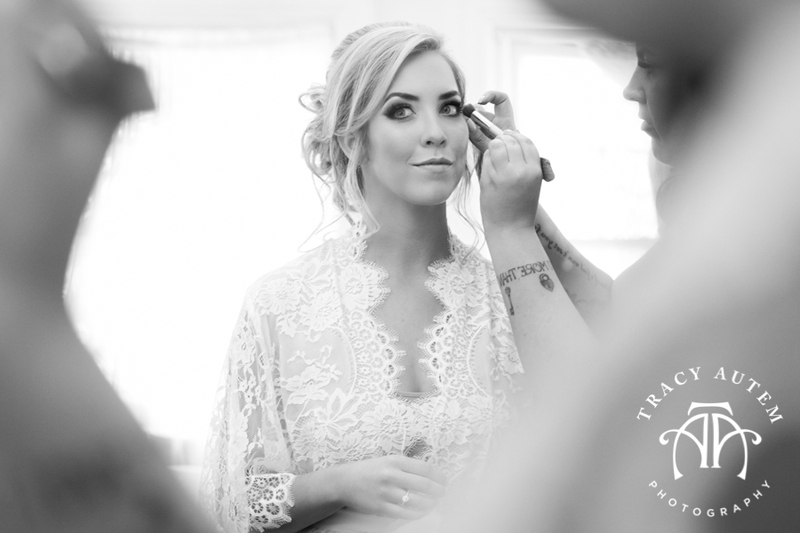 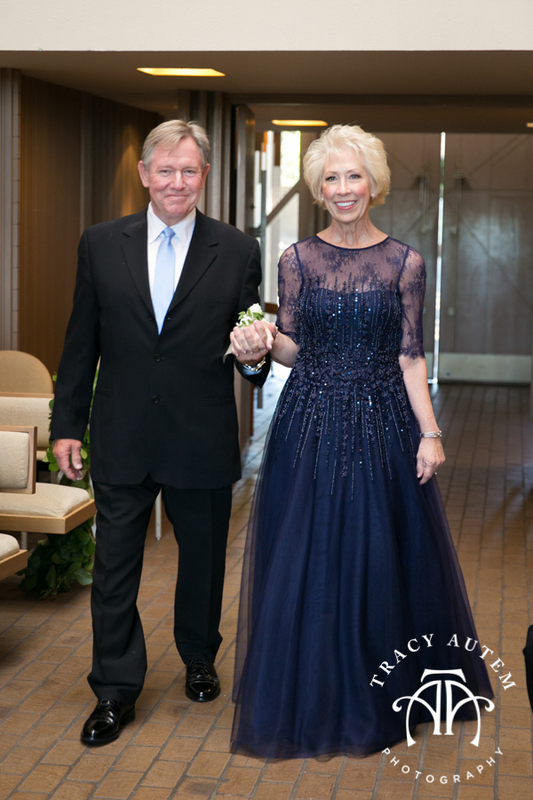 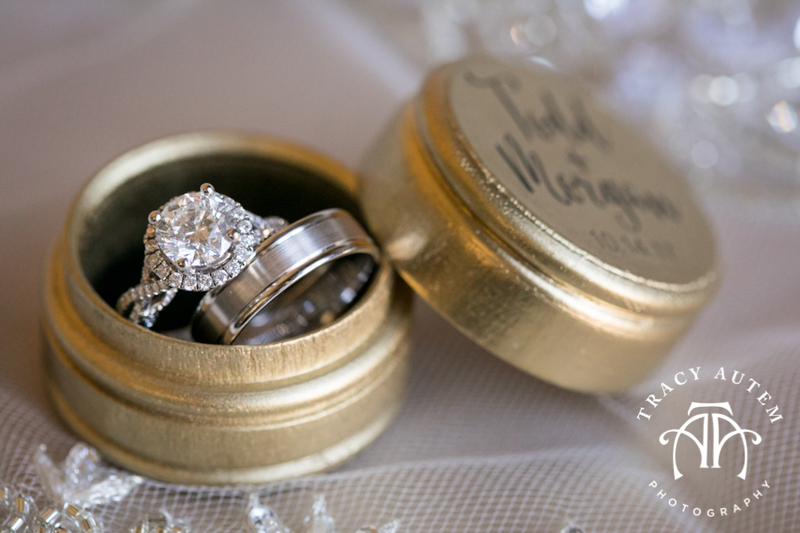 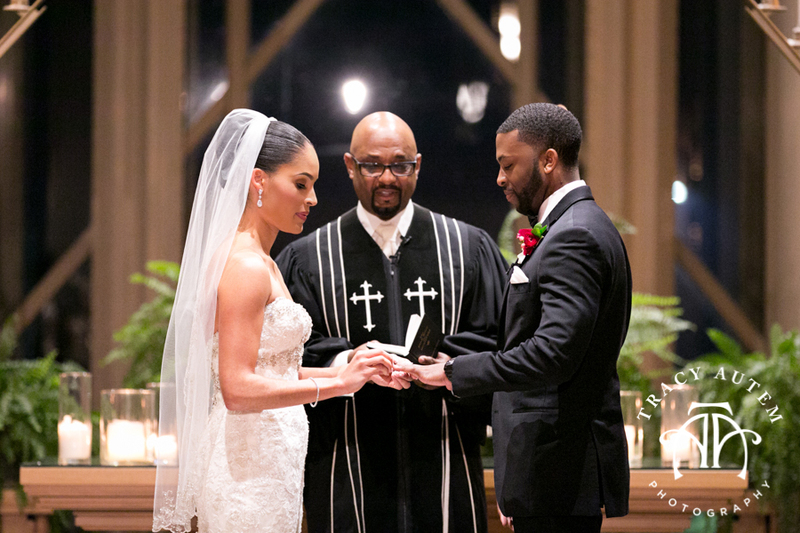 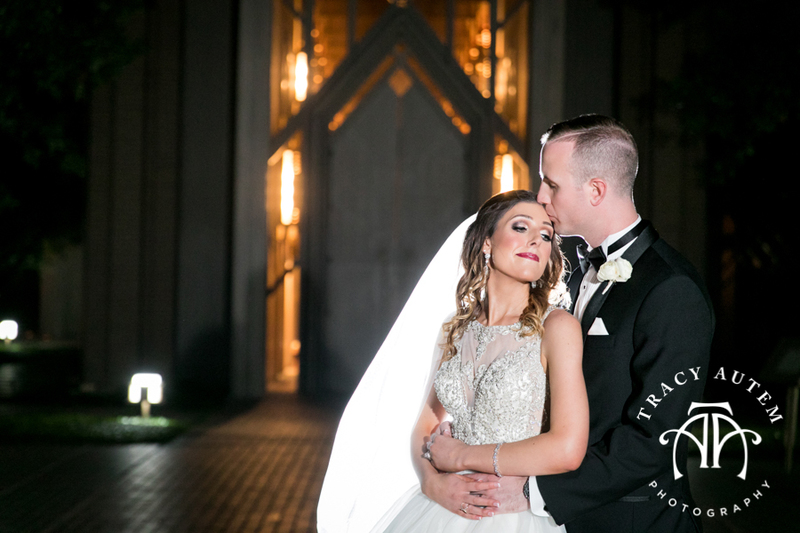 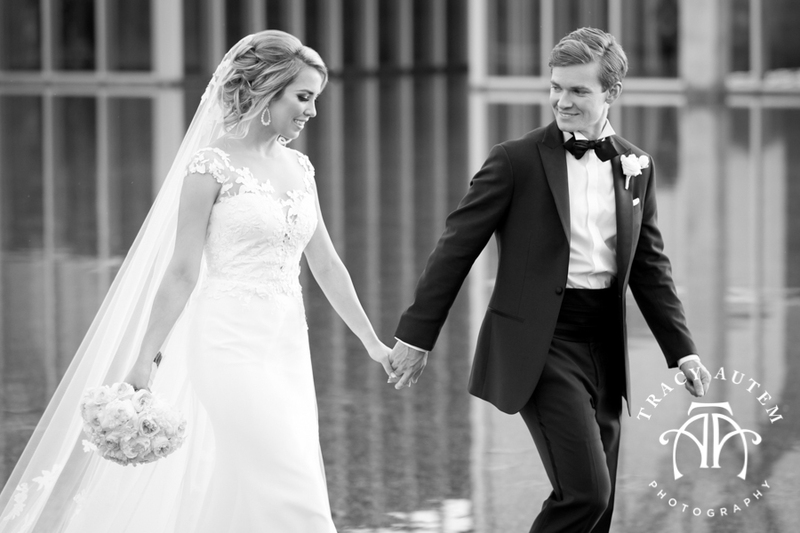 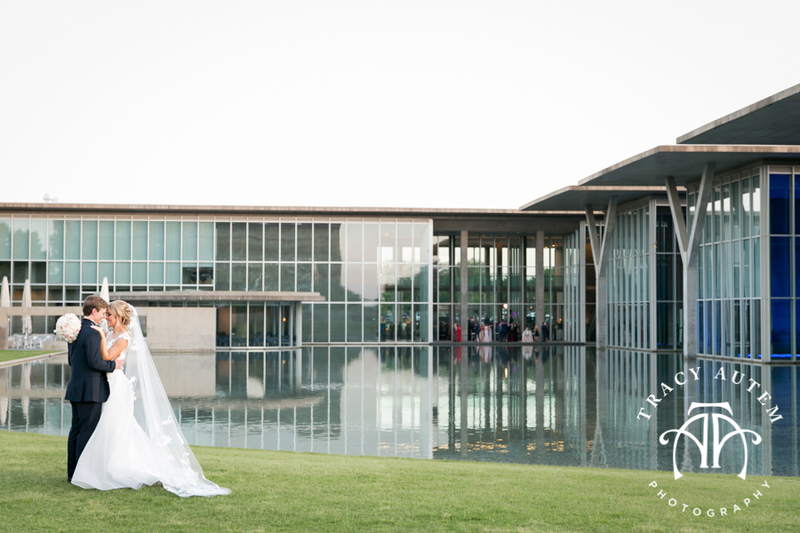 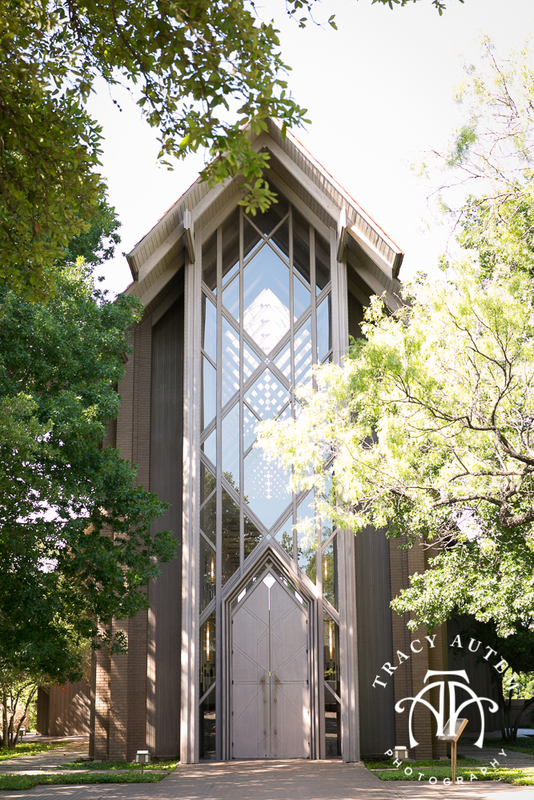 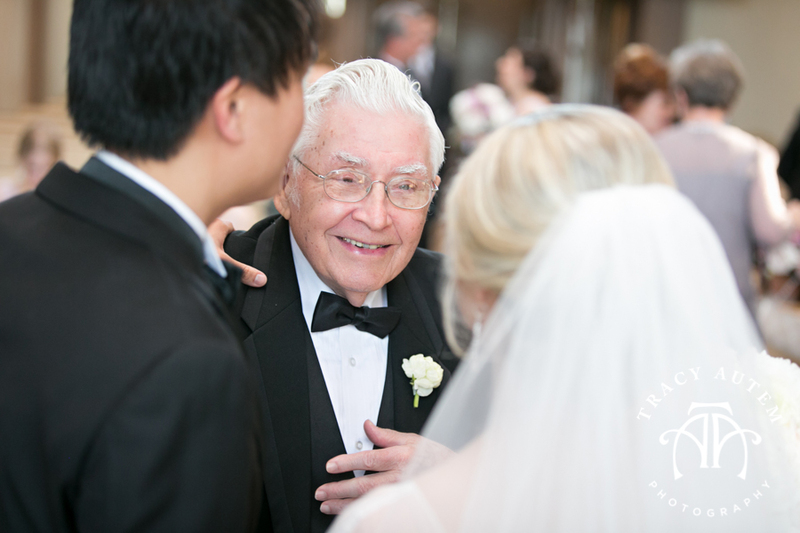 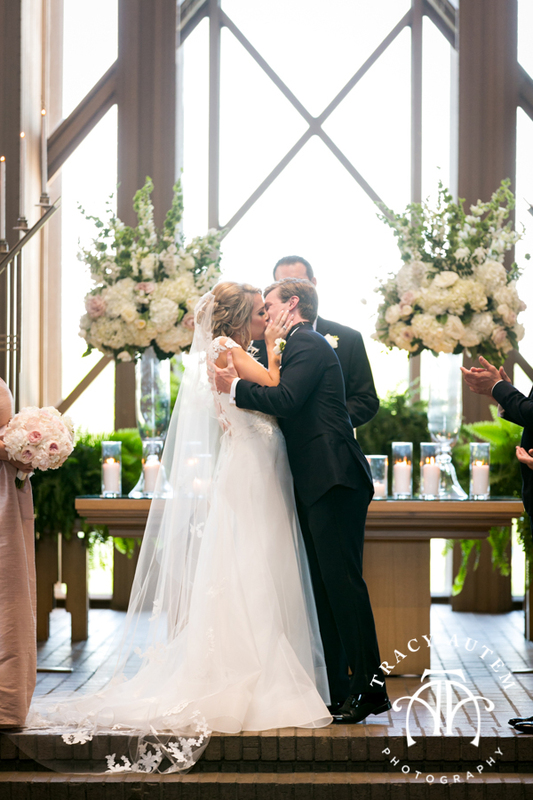 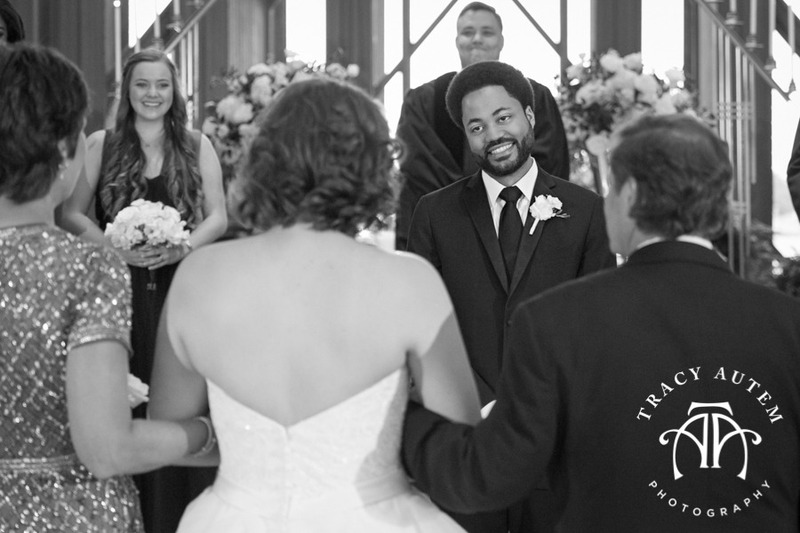 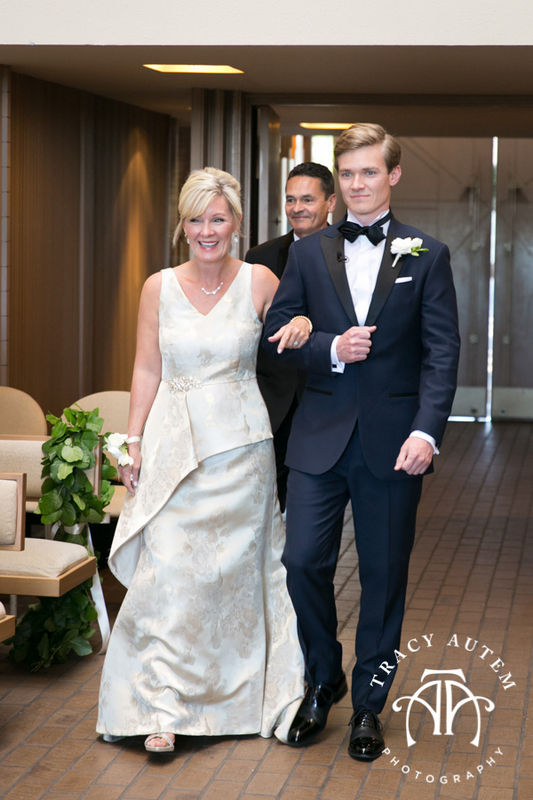 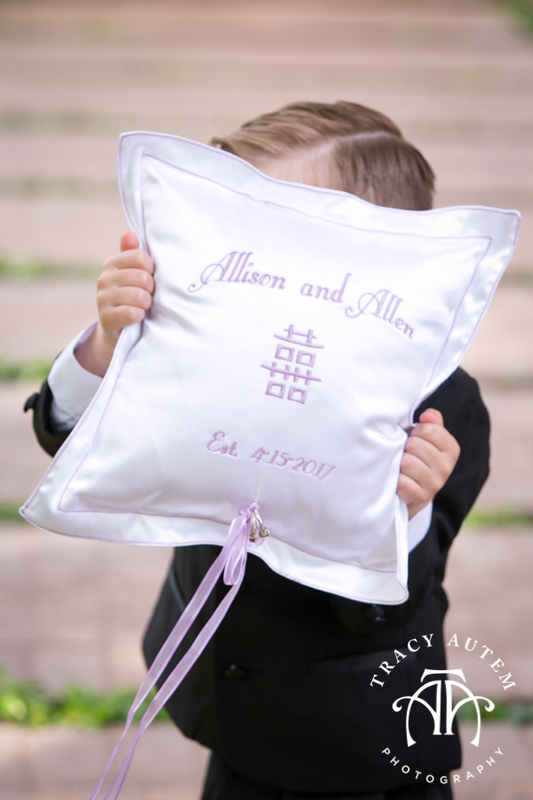 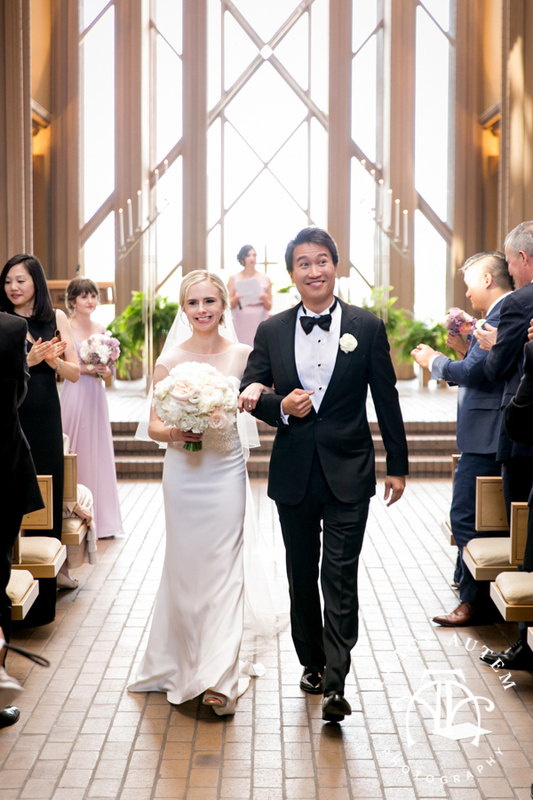 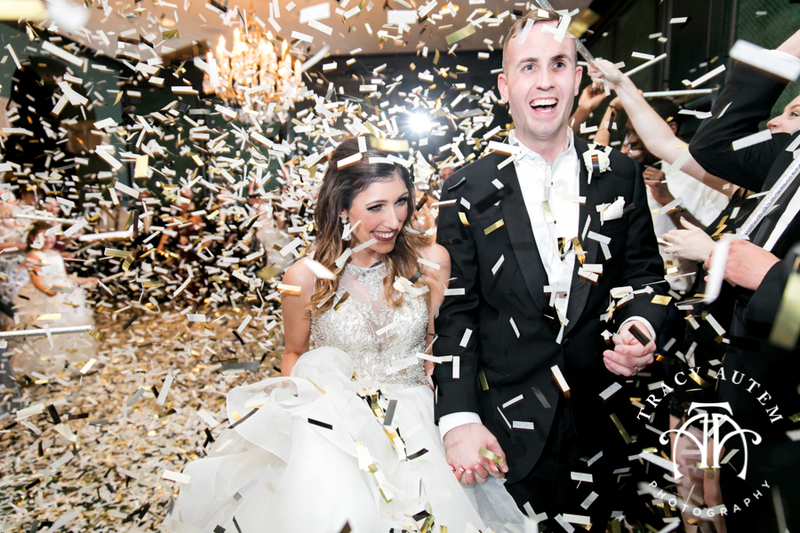 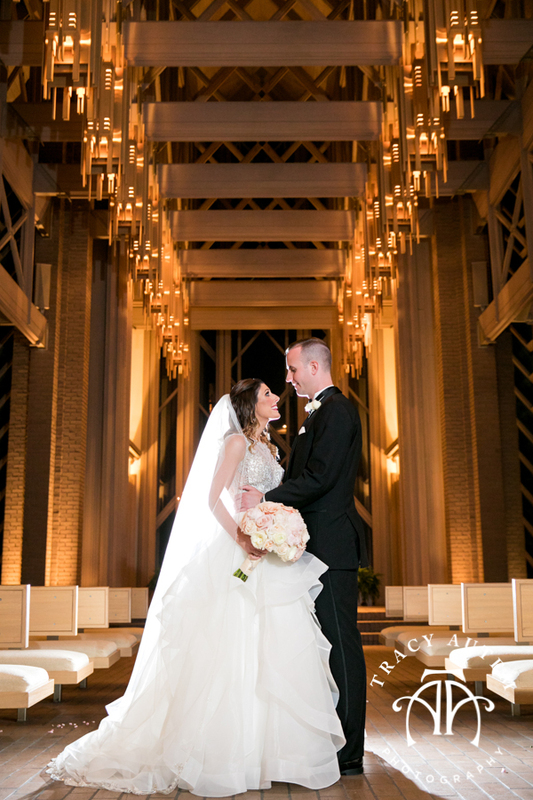 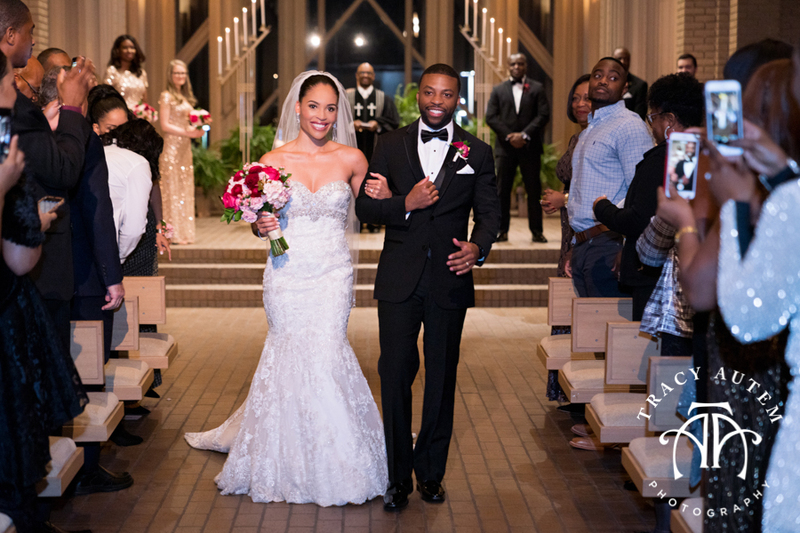 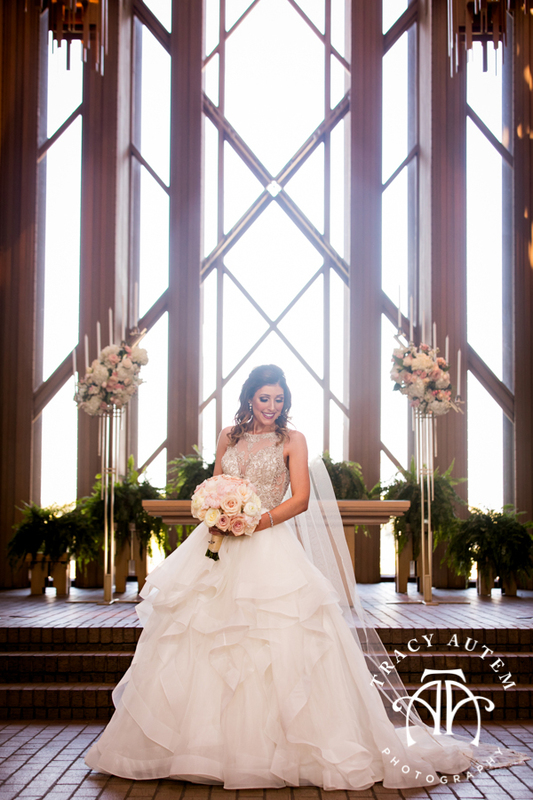 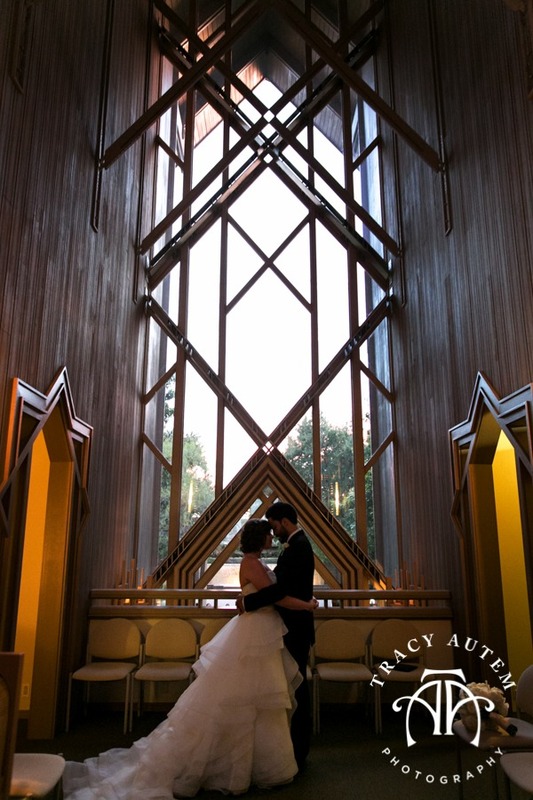 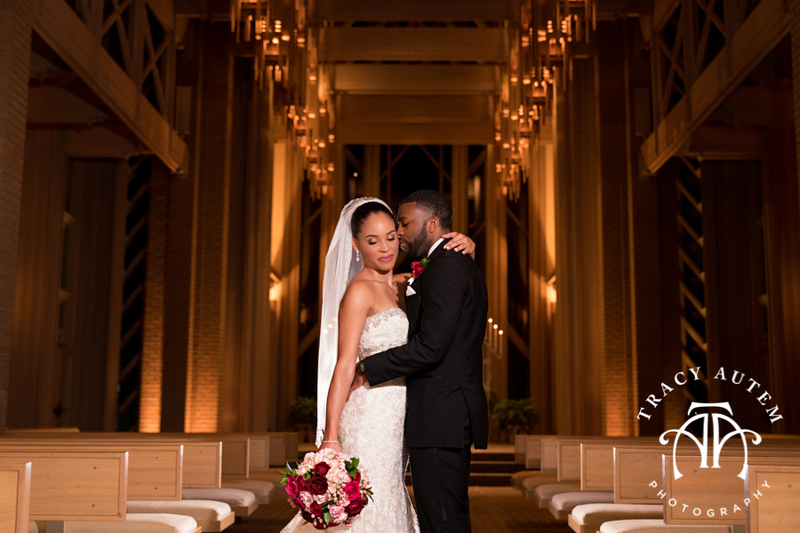 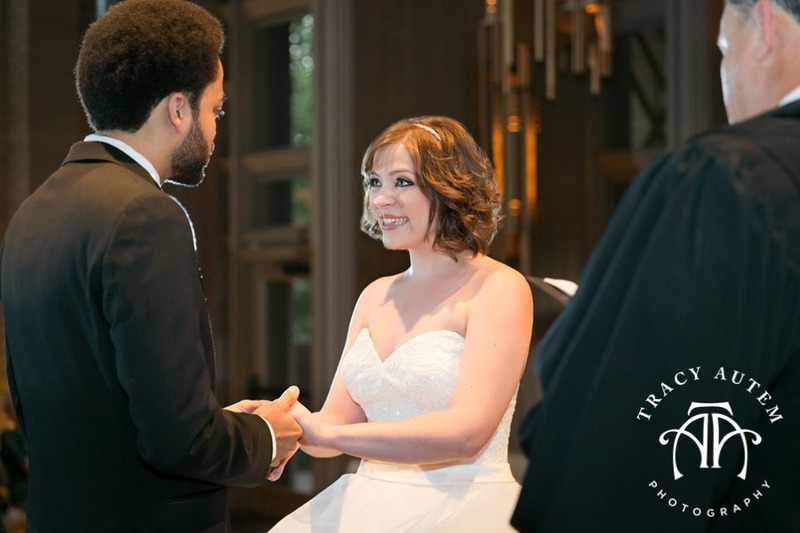 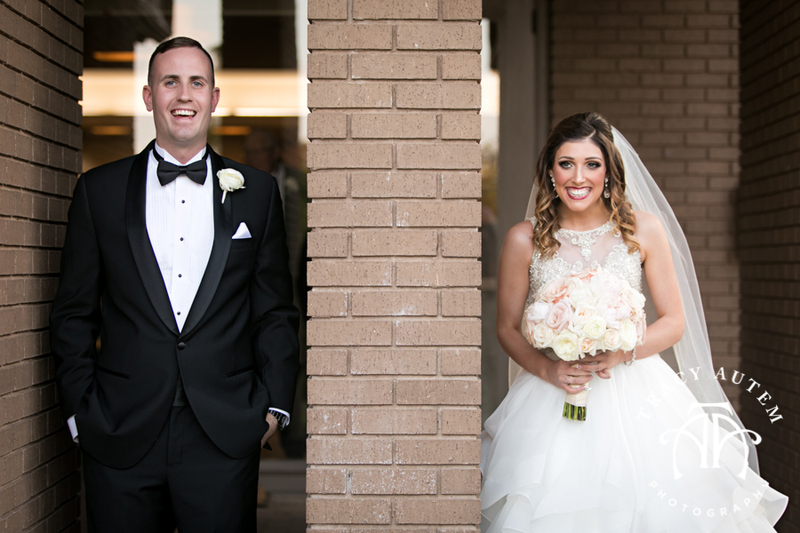 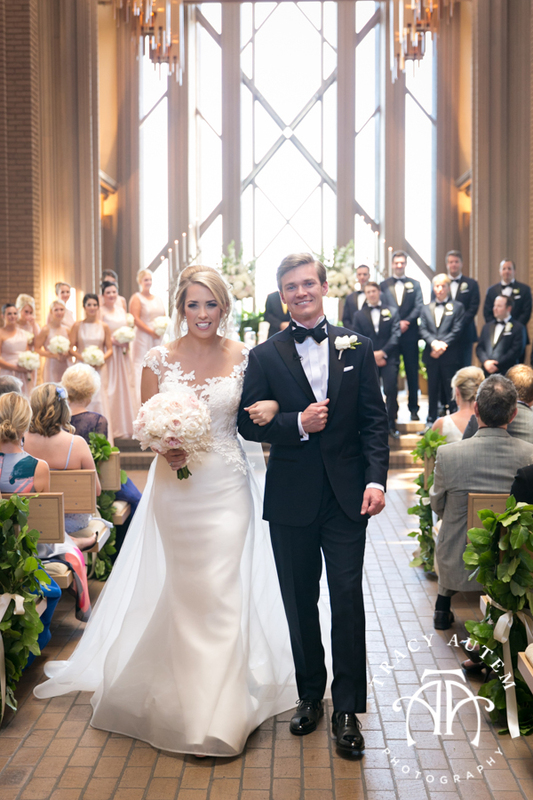 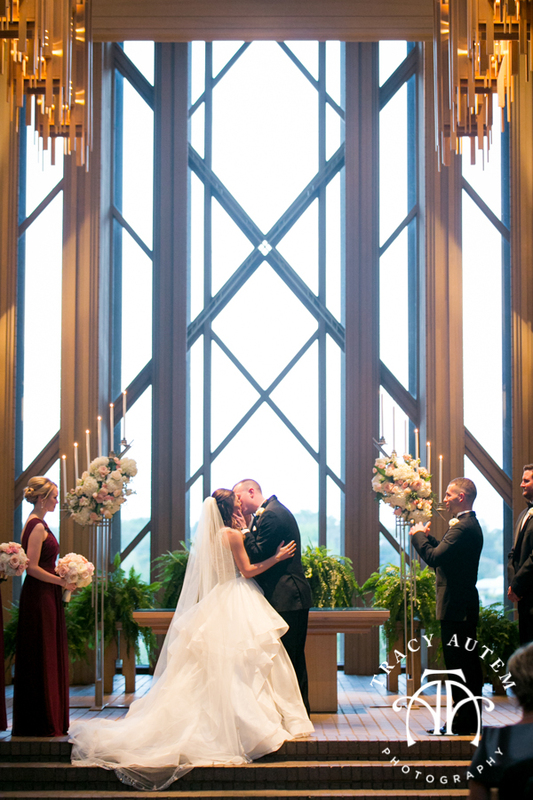 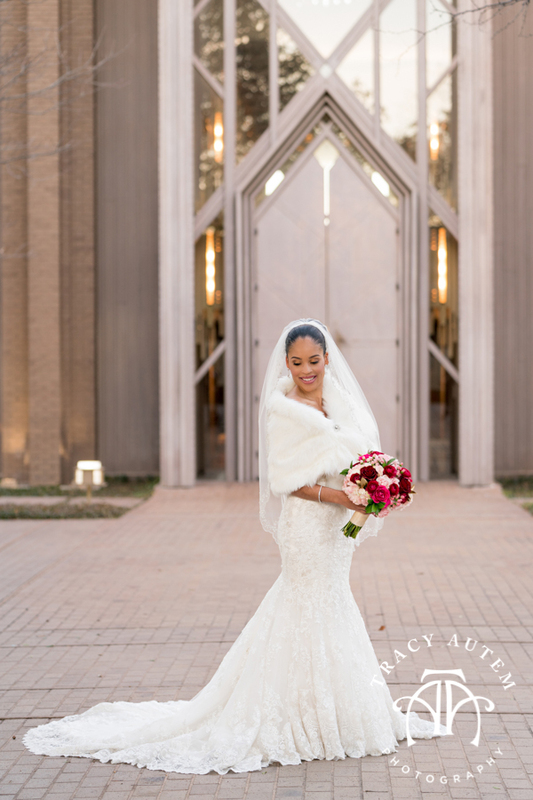 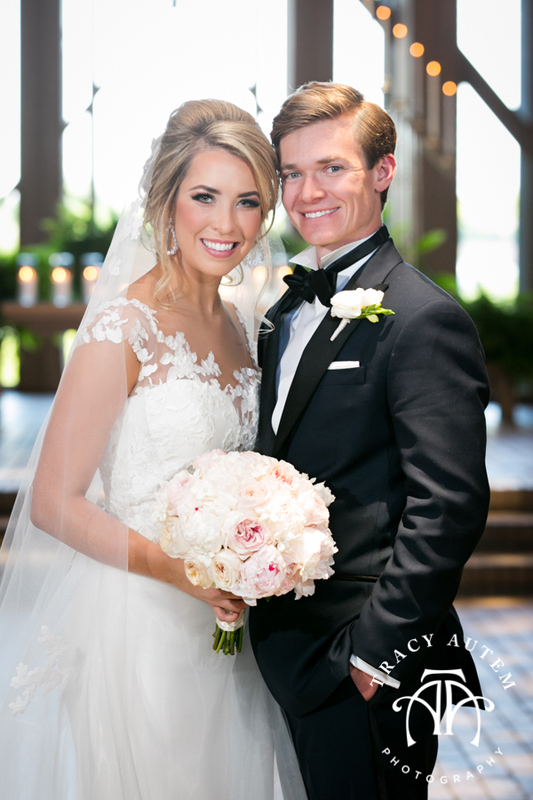 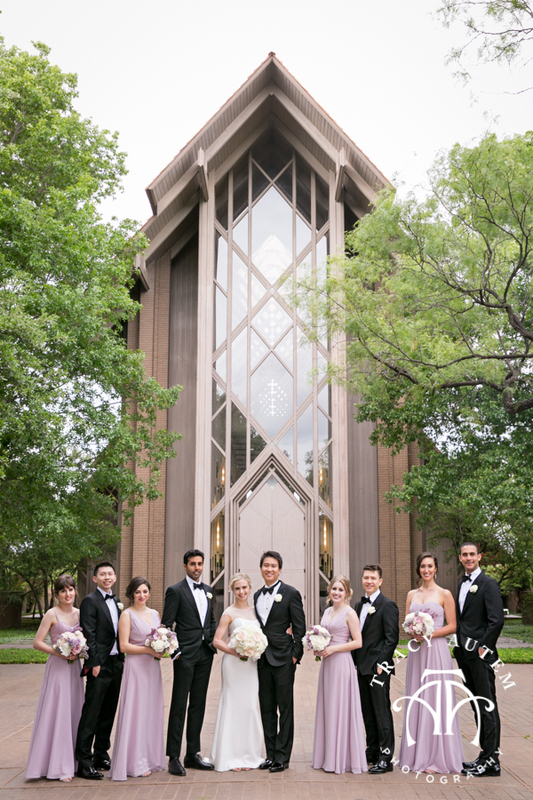 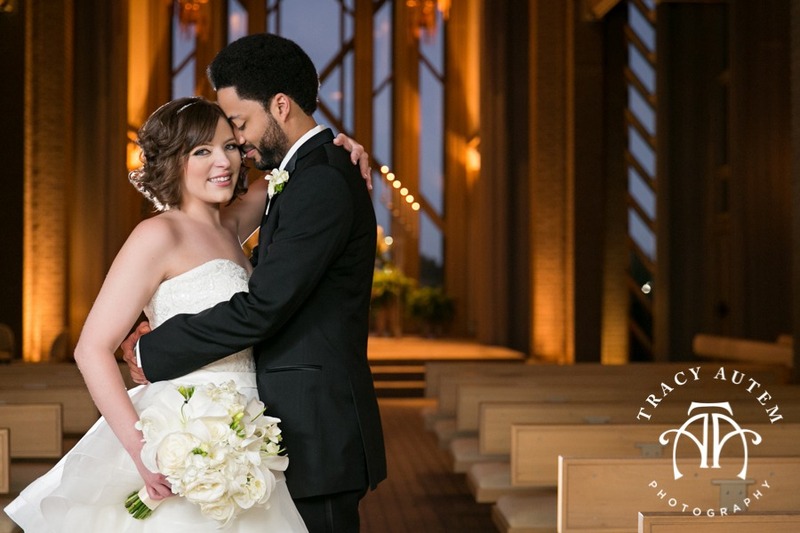 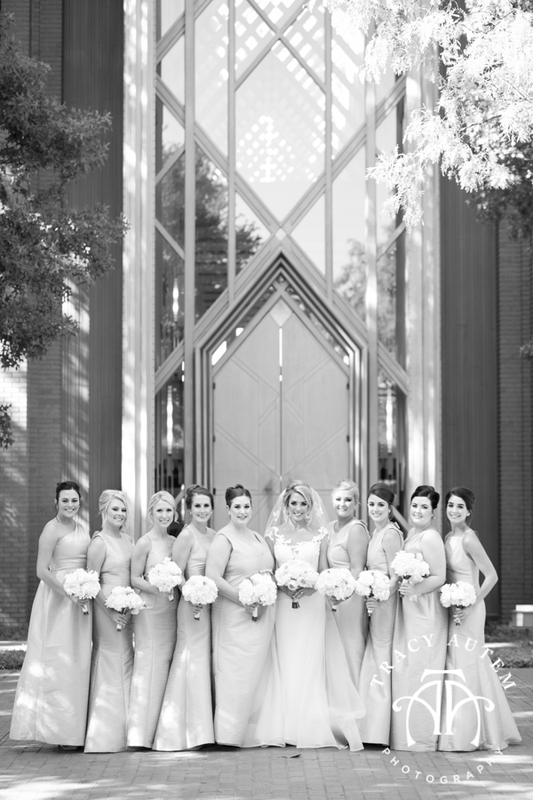 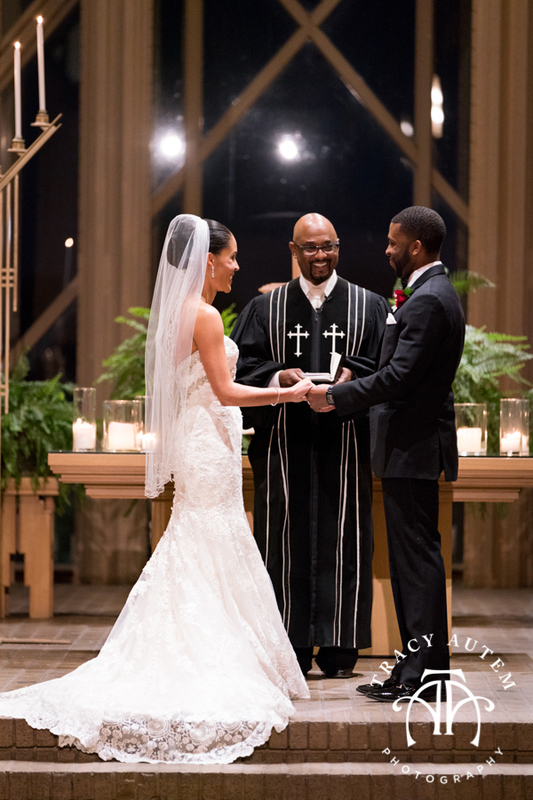 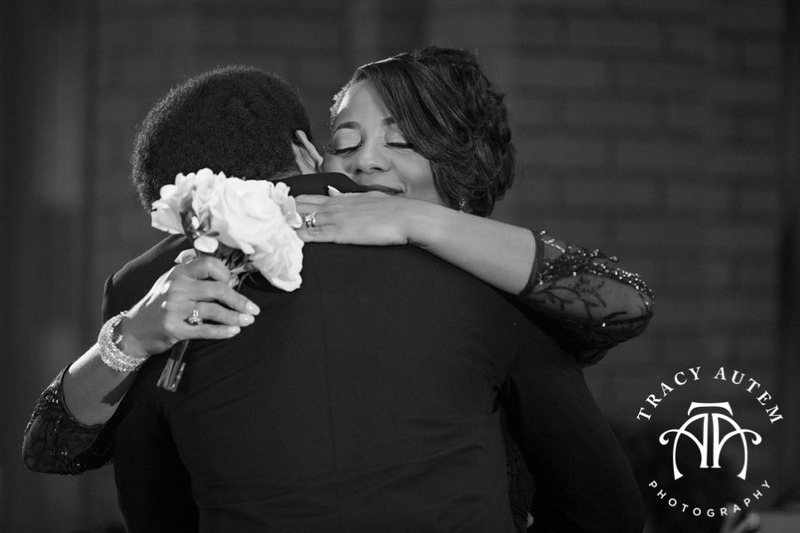 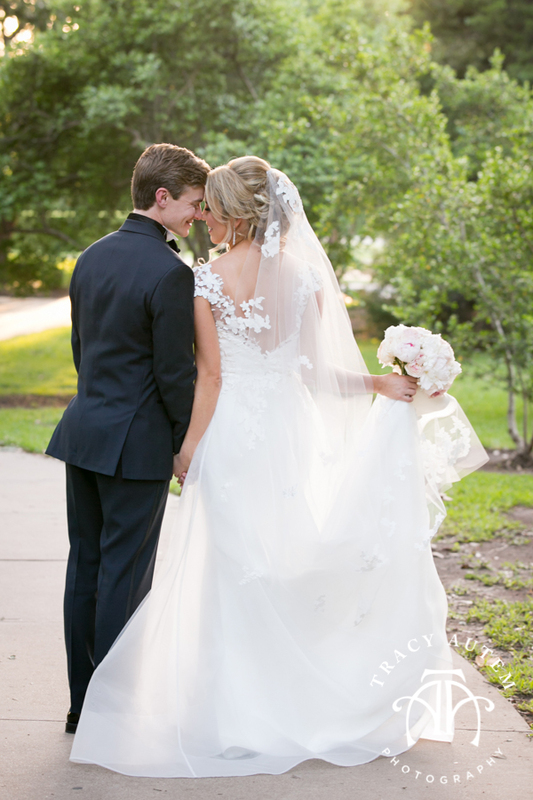 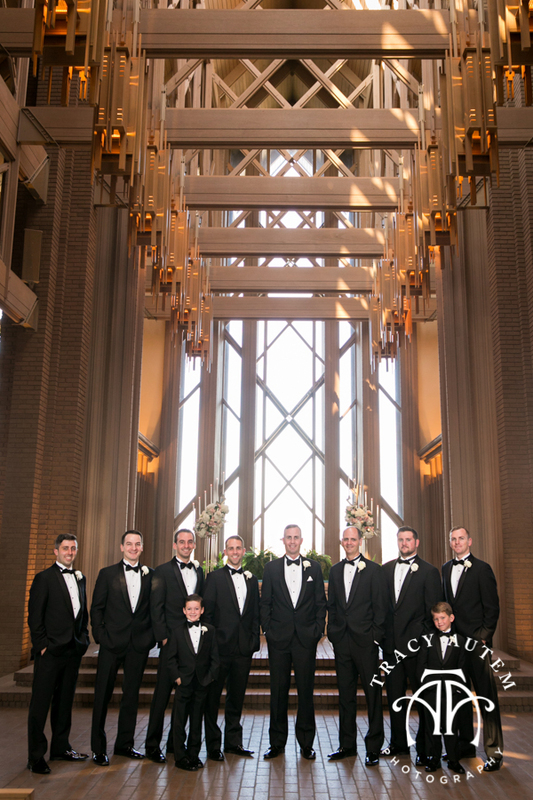 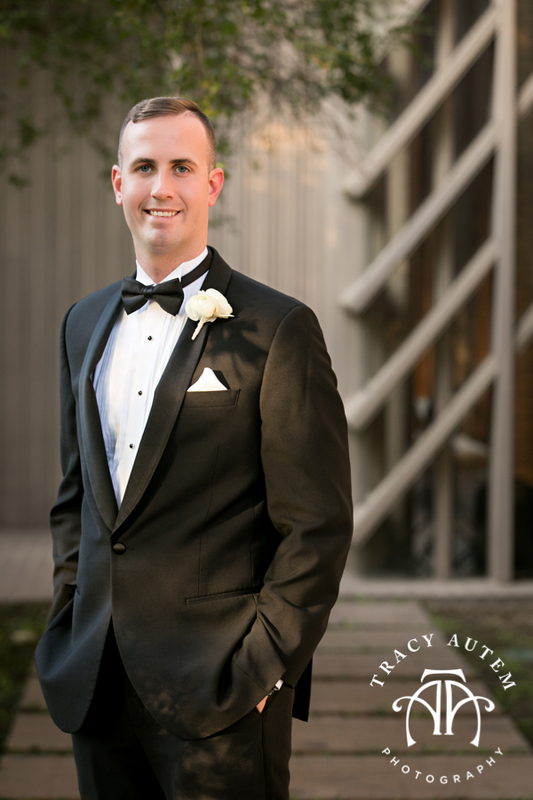 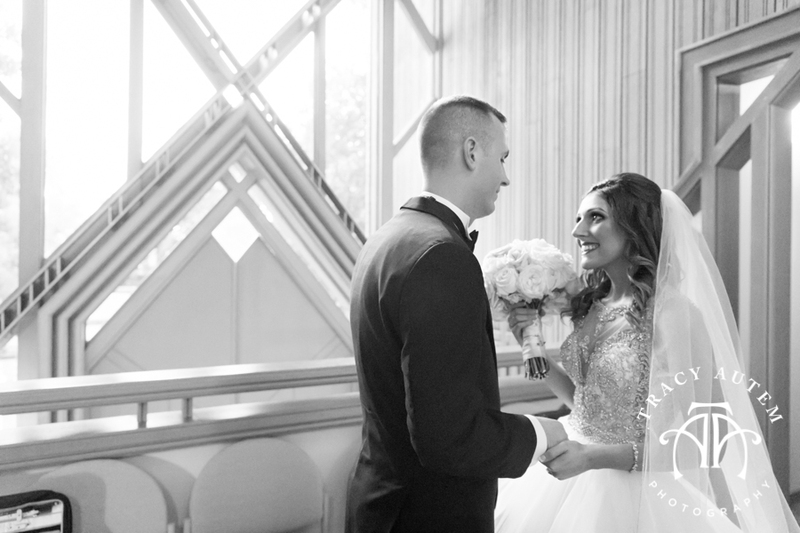 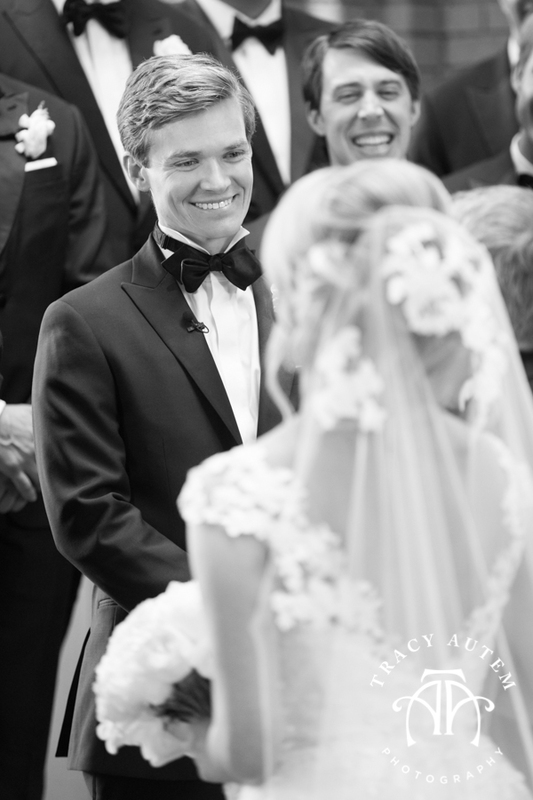 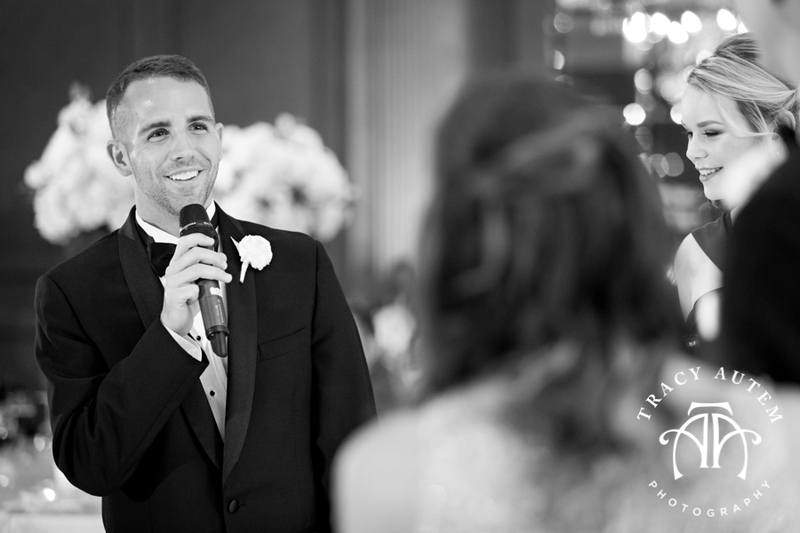 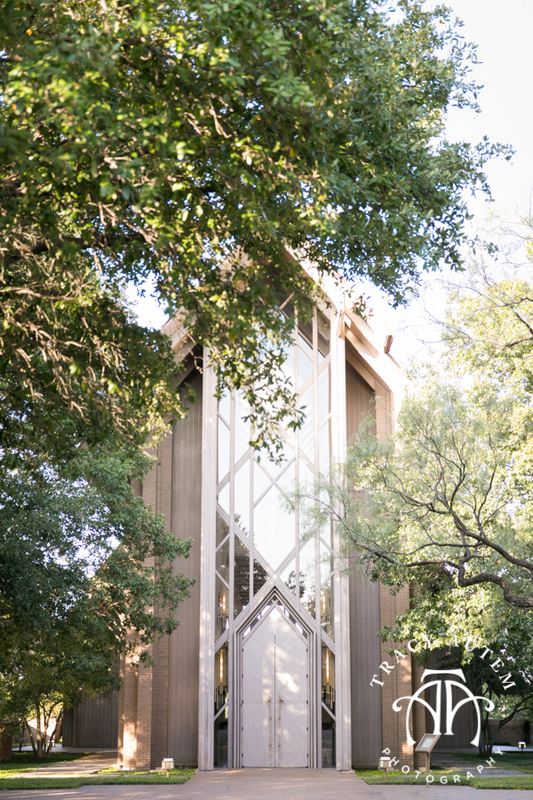 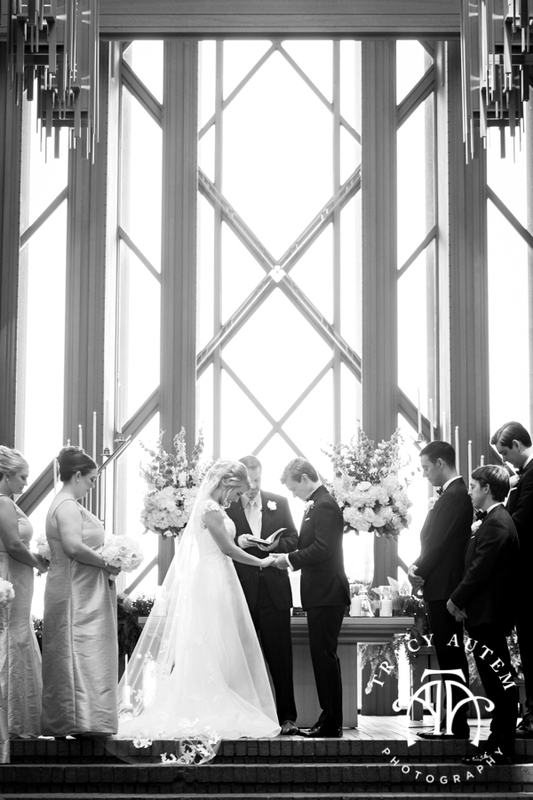 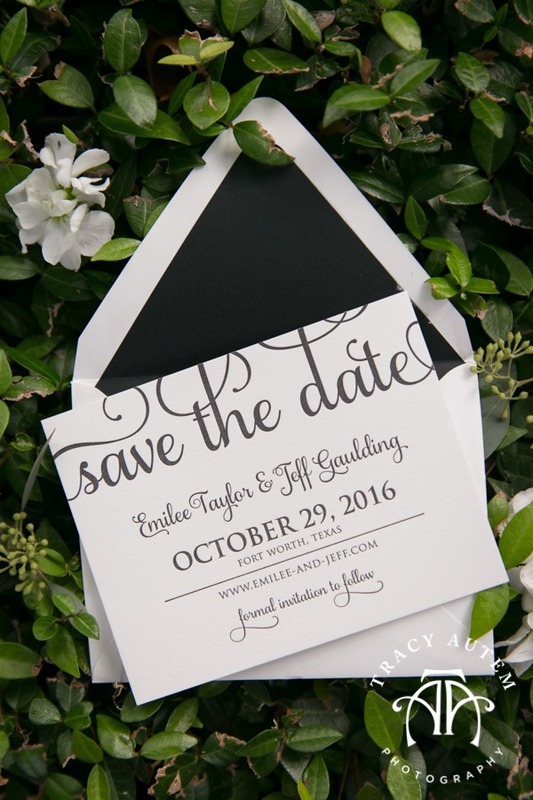 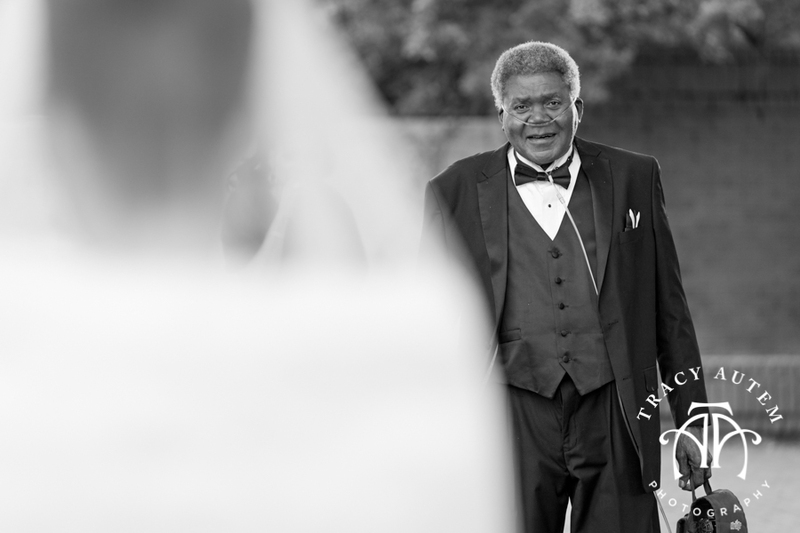 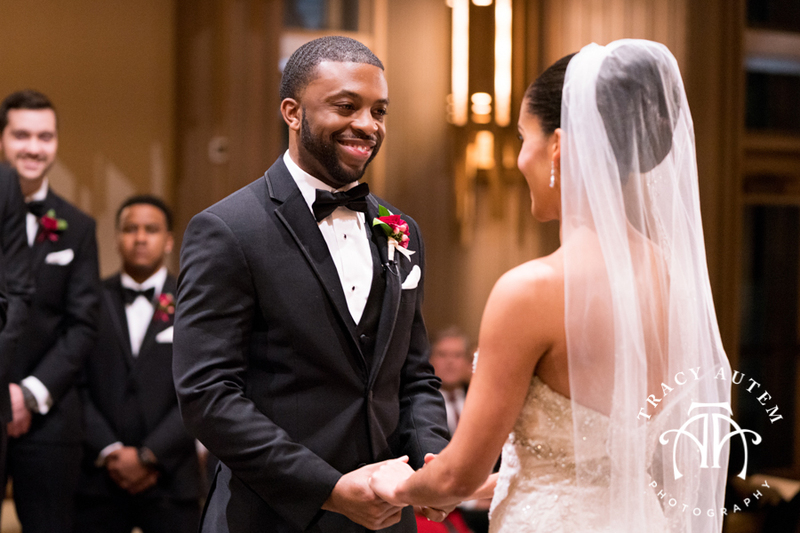 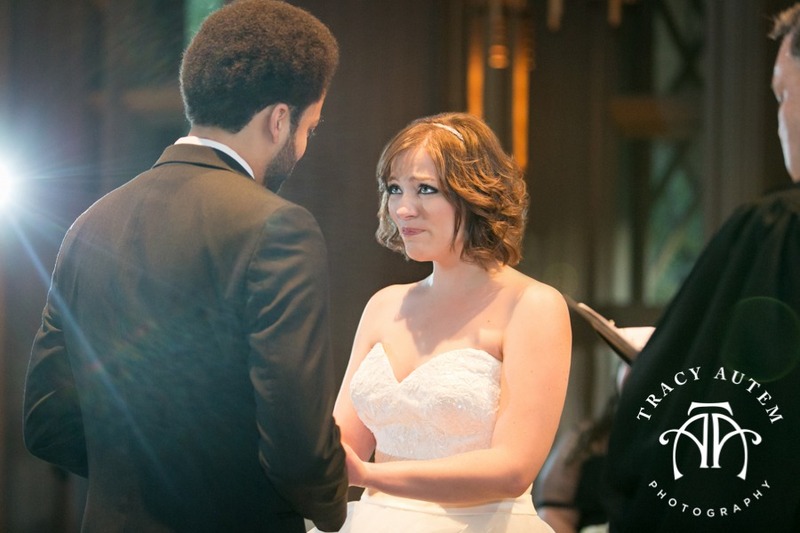 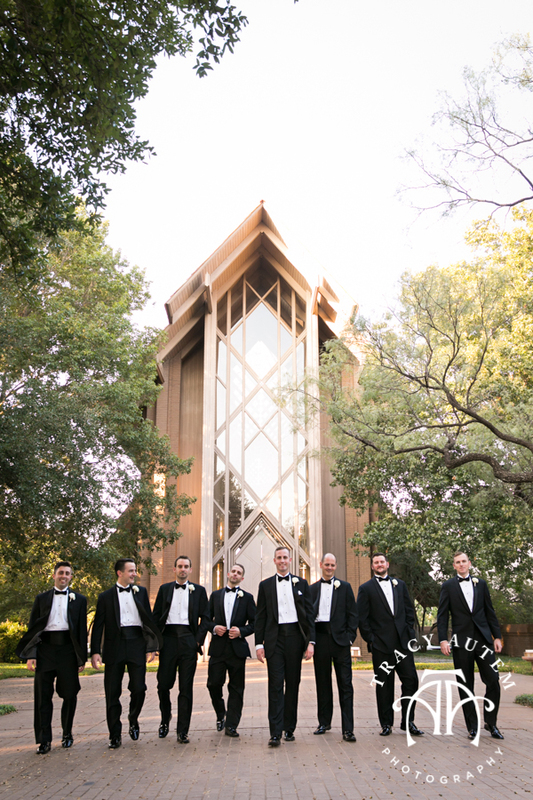 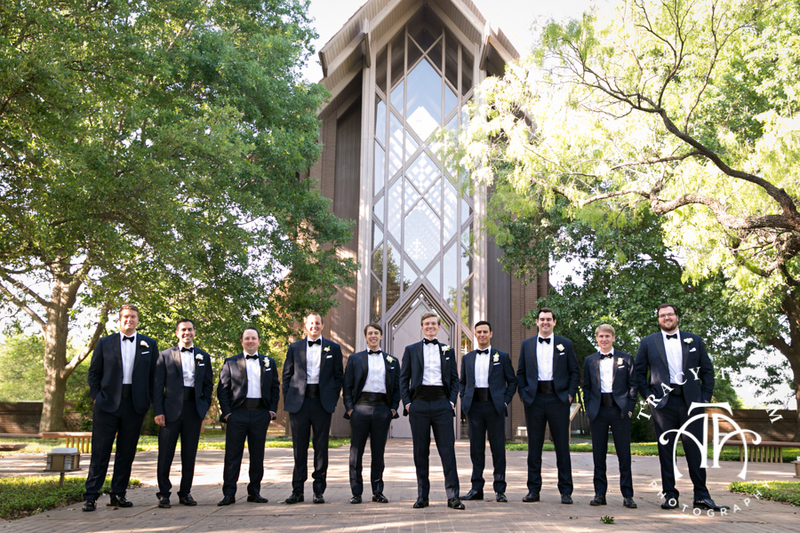 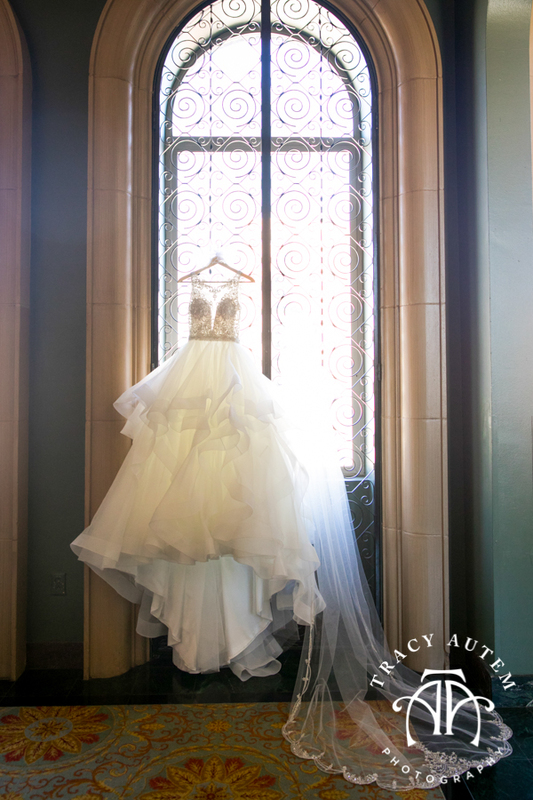 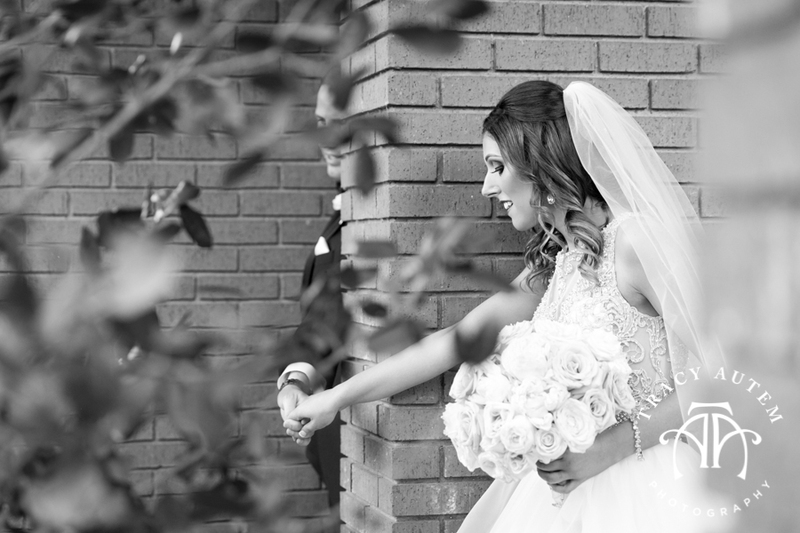 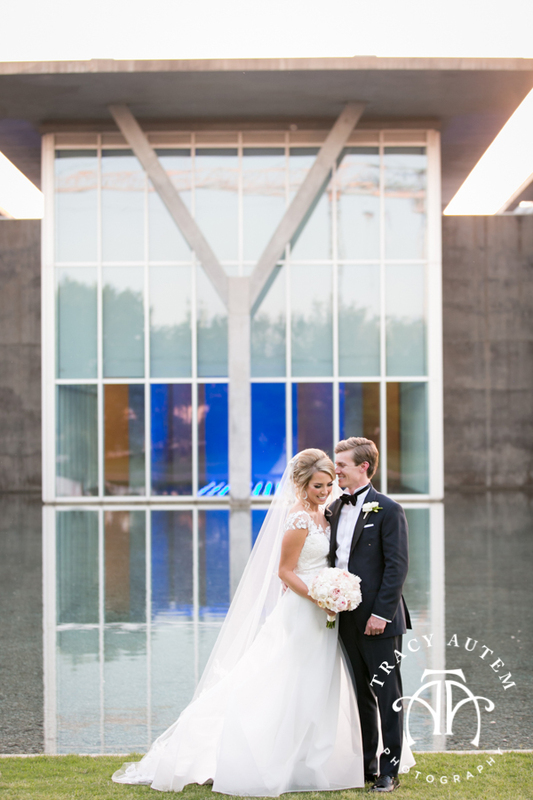 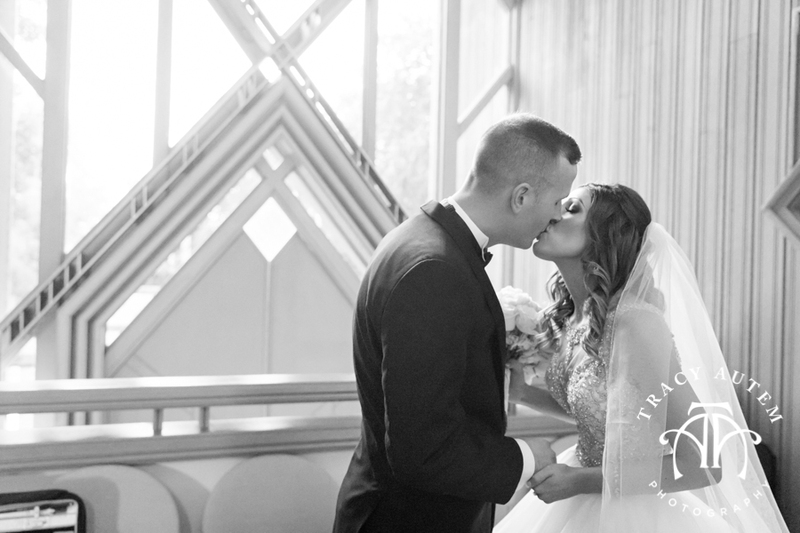 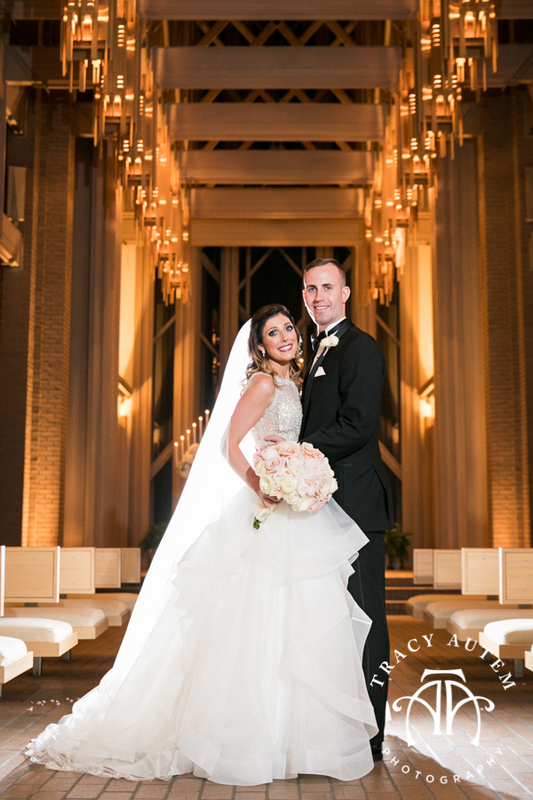 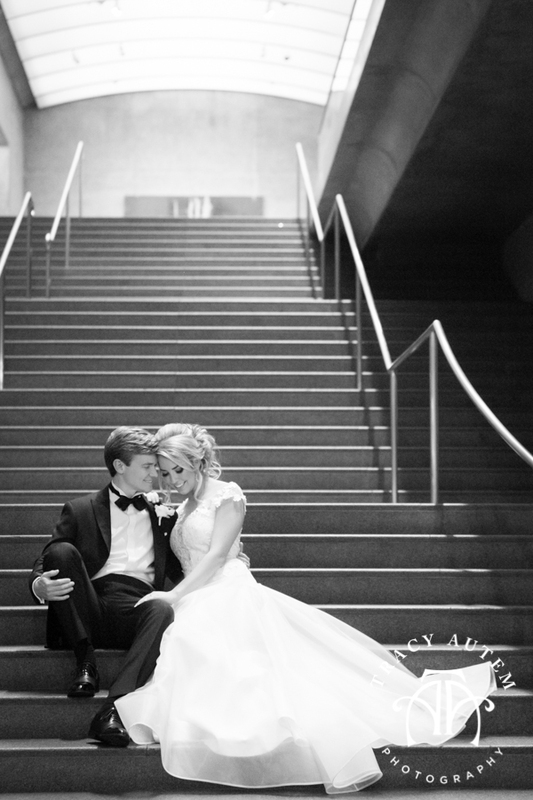 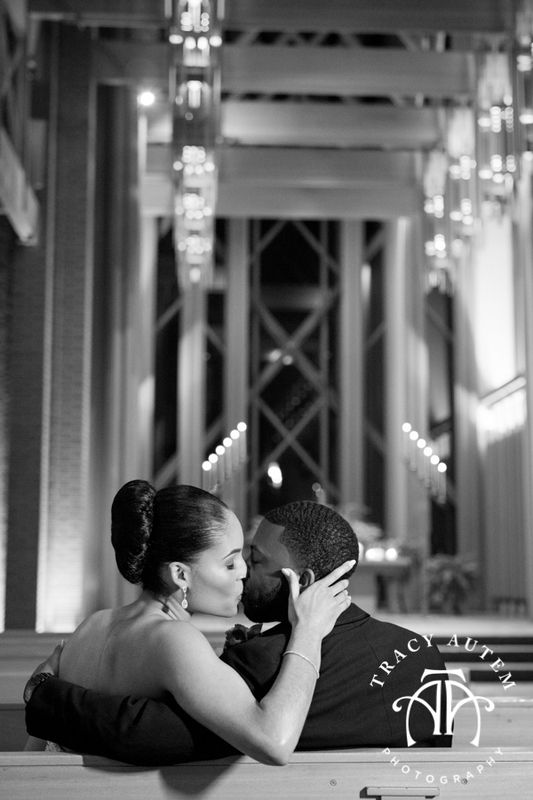 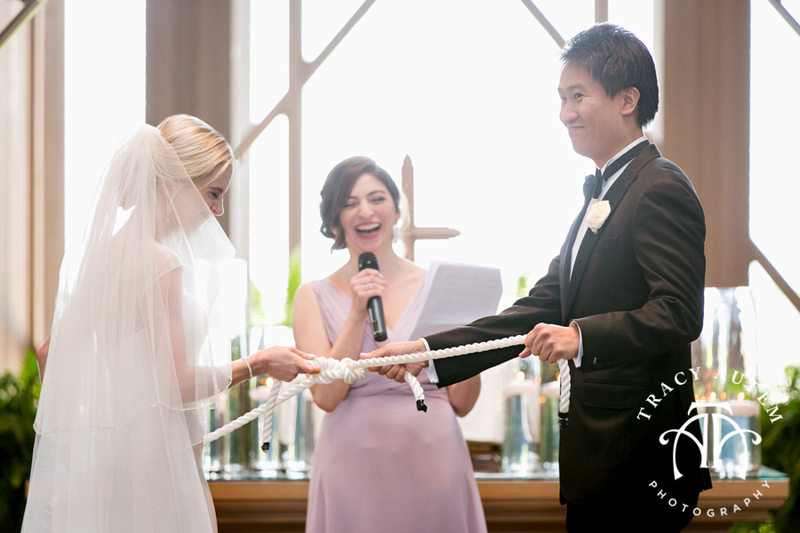 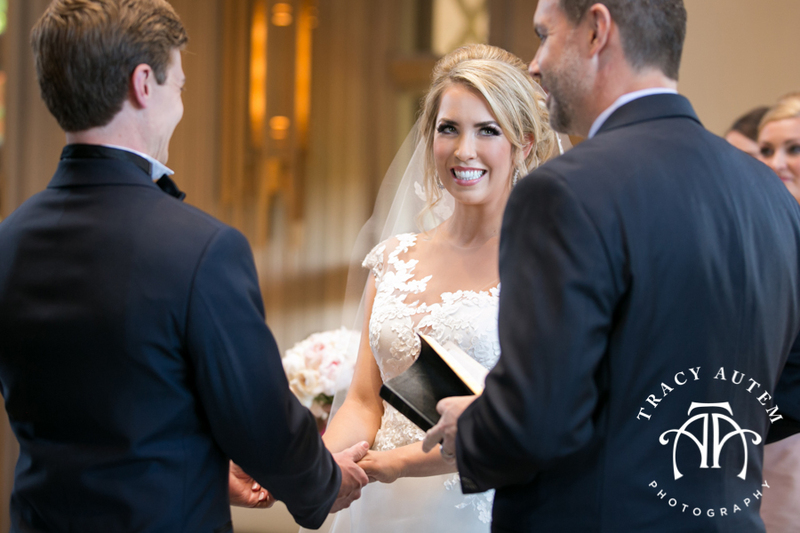 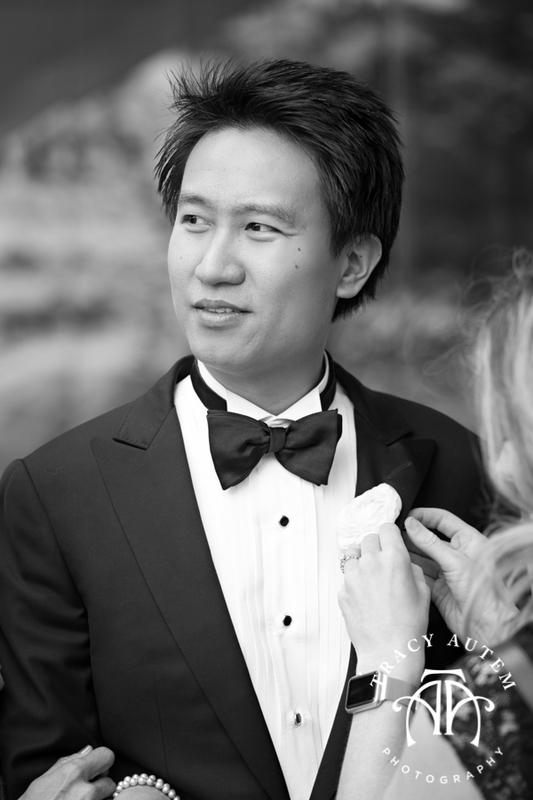 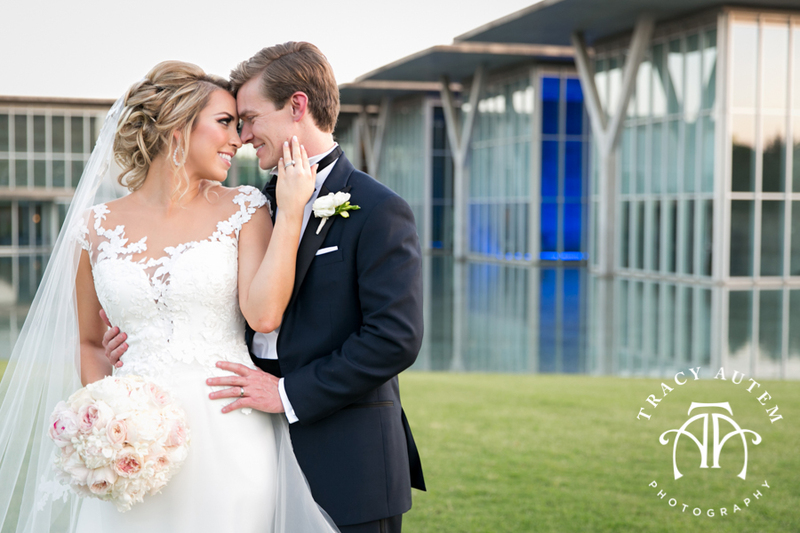 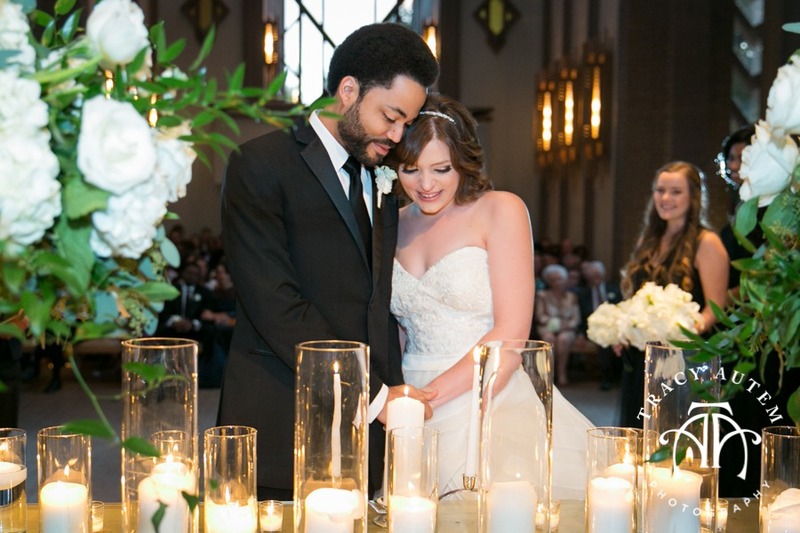 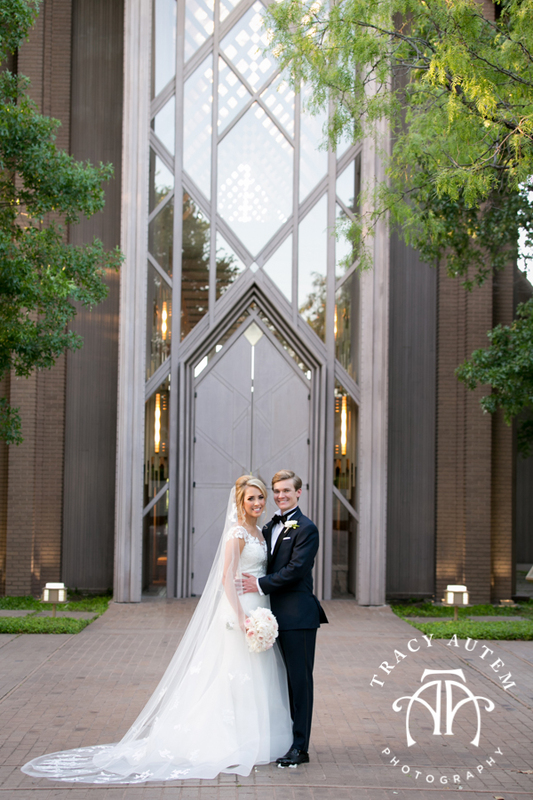 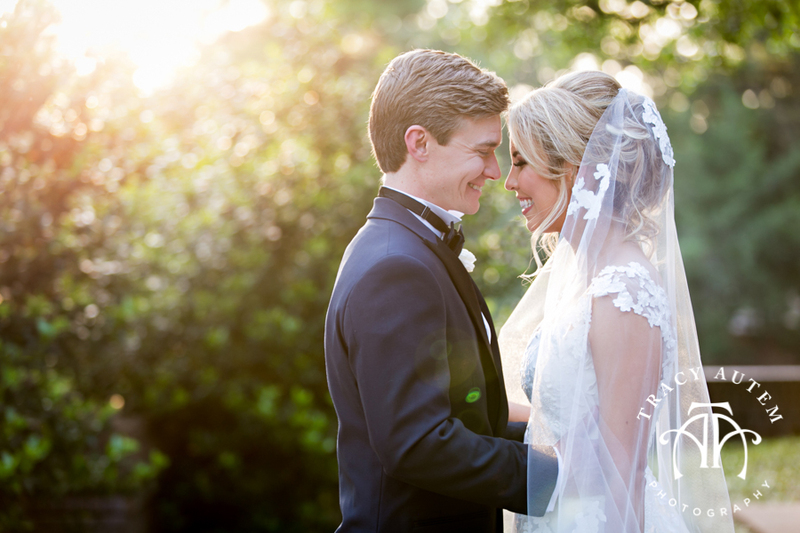 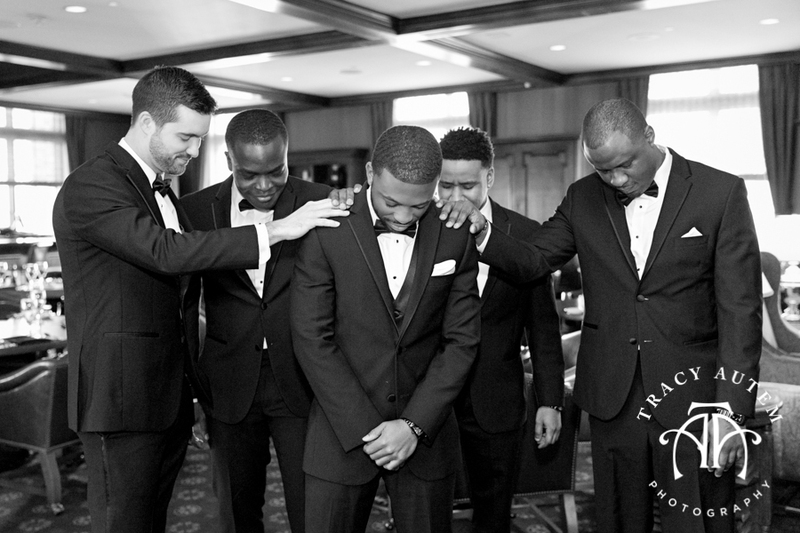 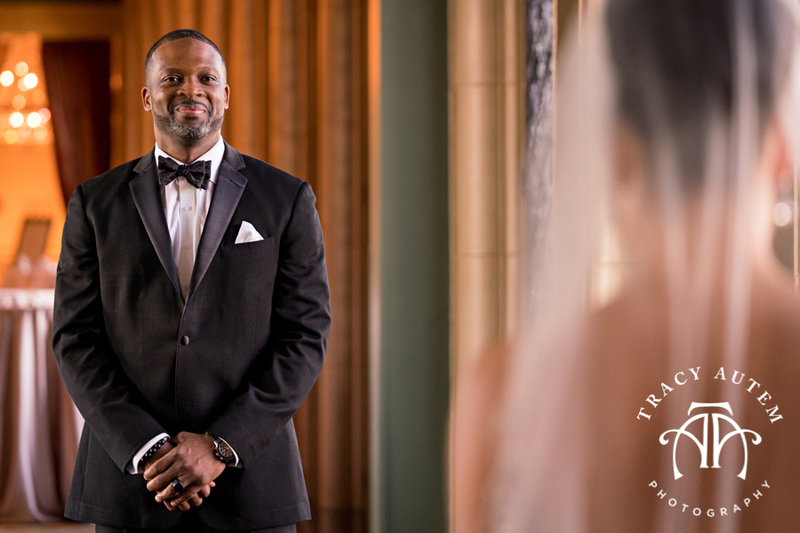 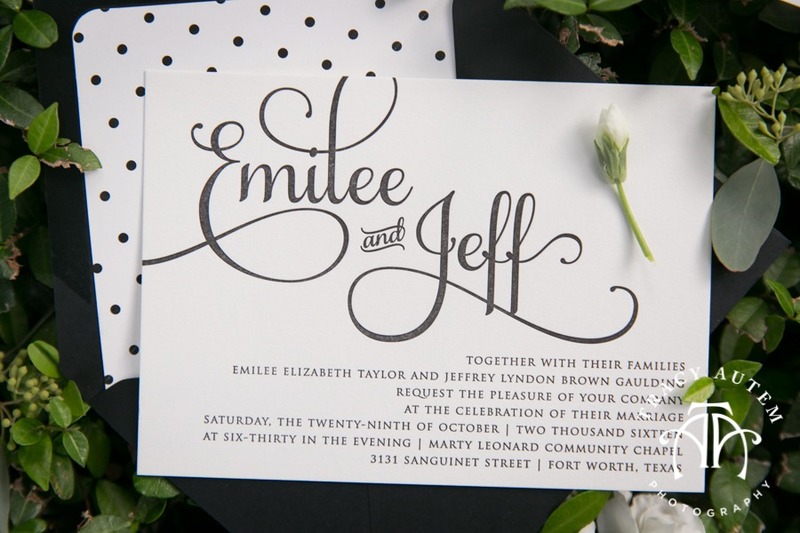 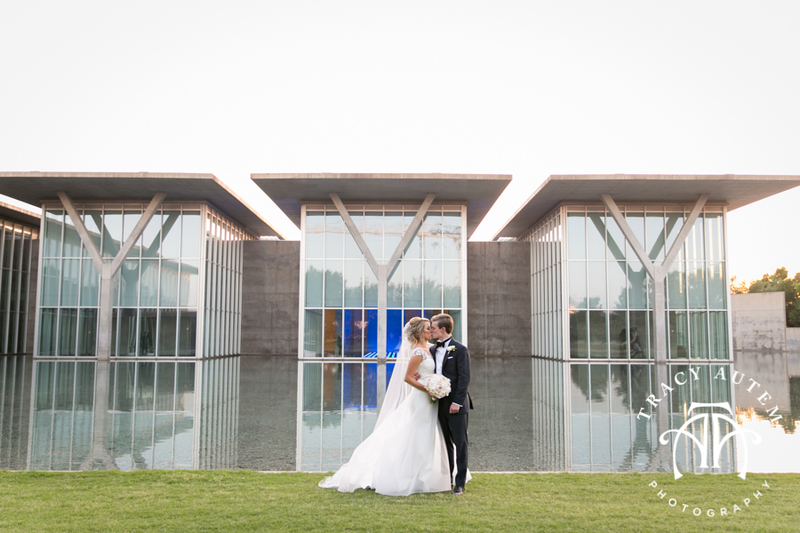 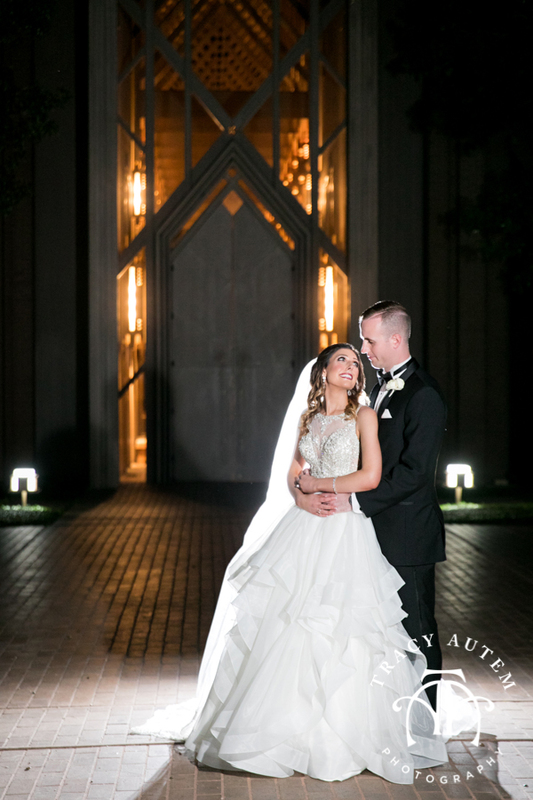 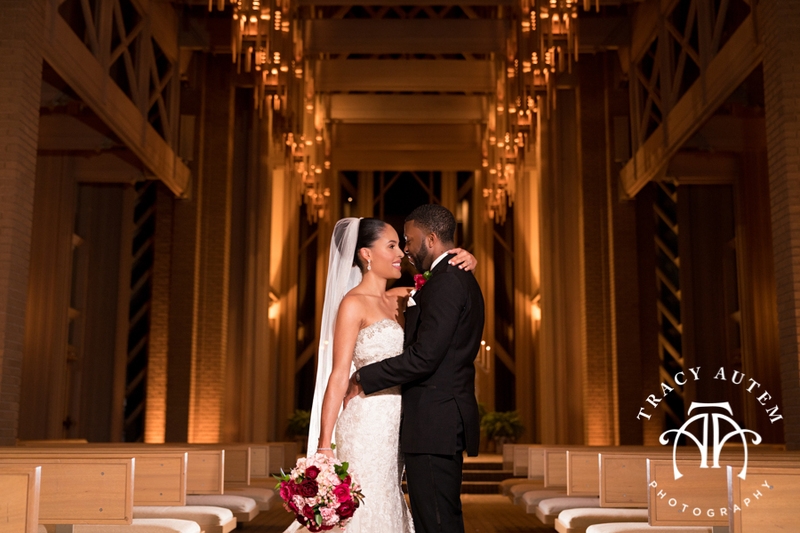 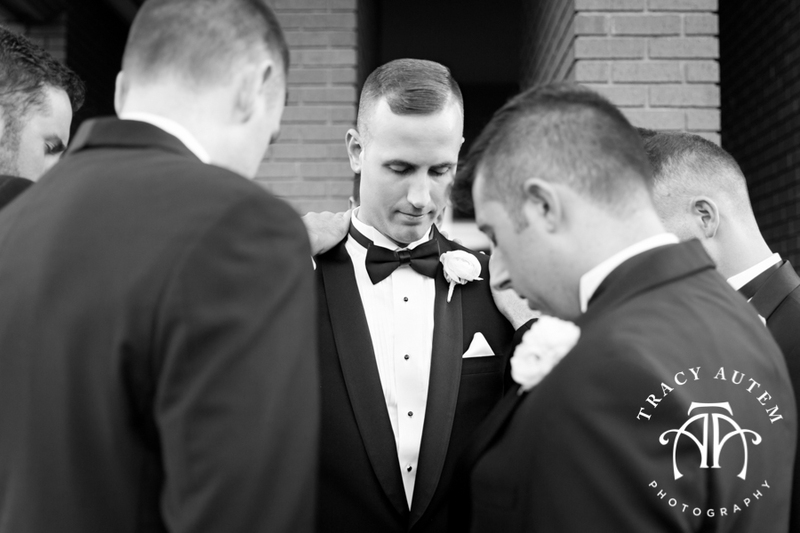 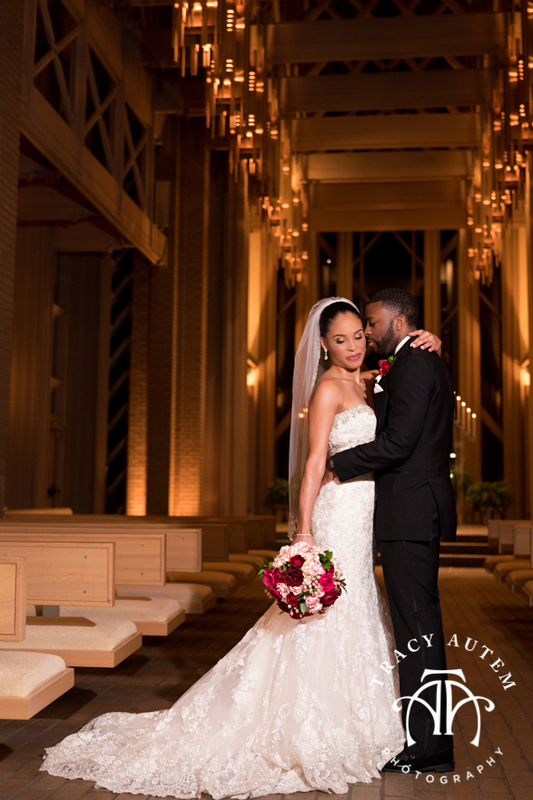 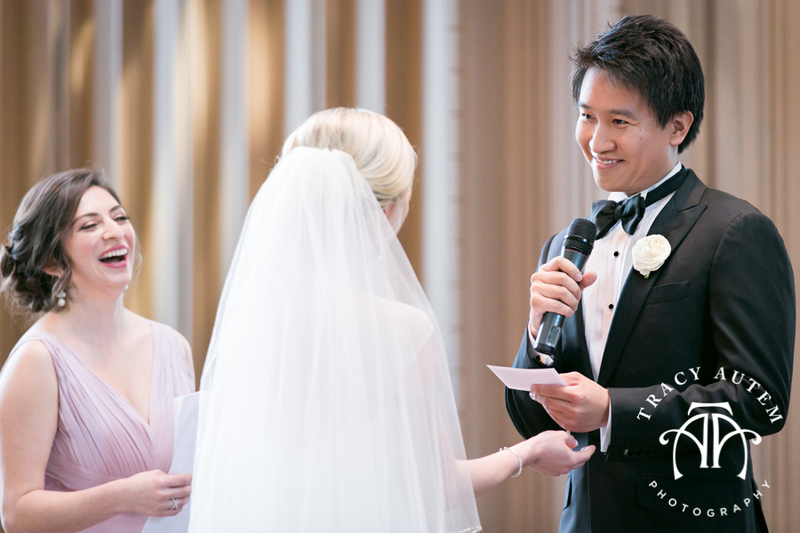 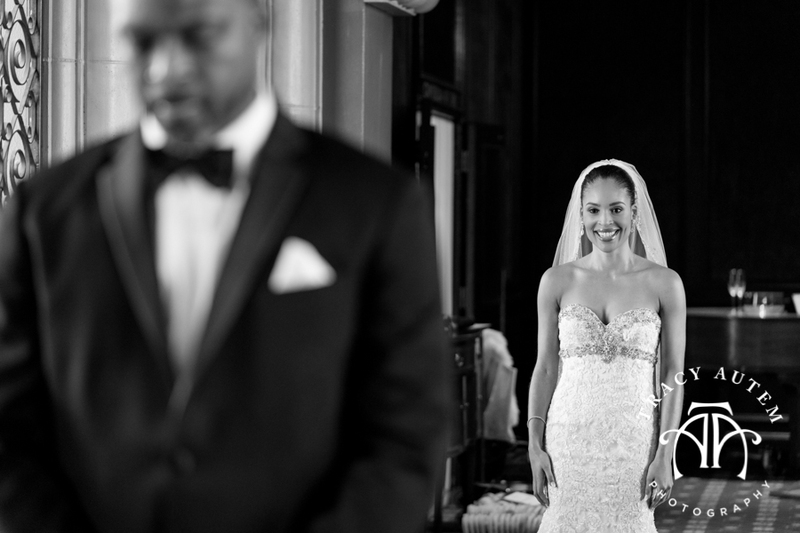 Allison & Allen were married at the Marty Leonard Community Chapel in Fort Worth. 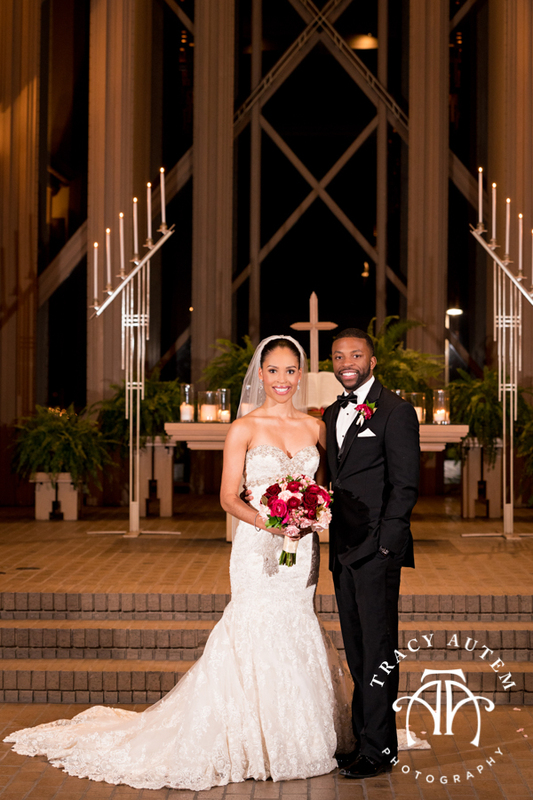 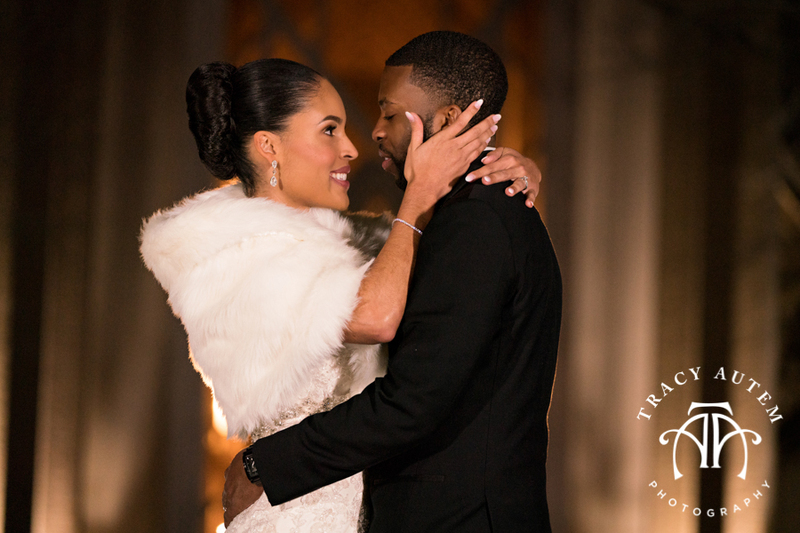 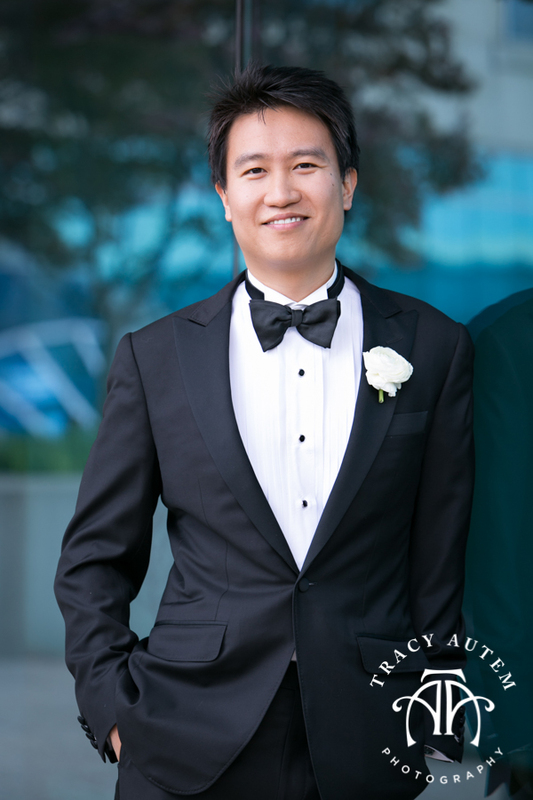 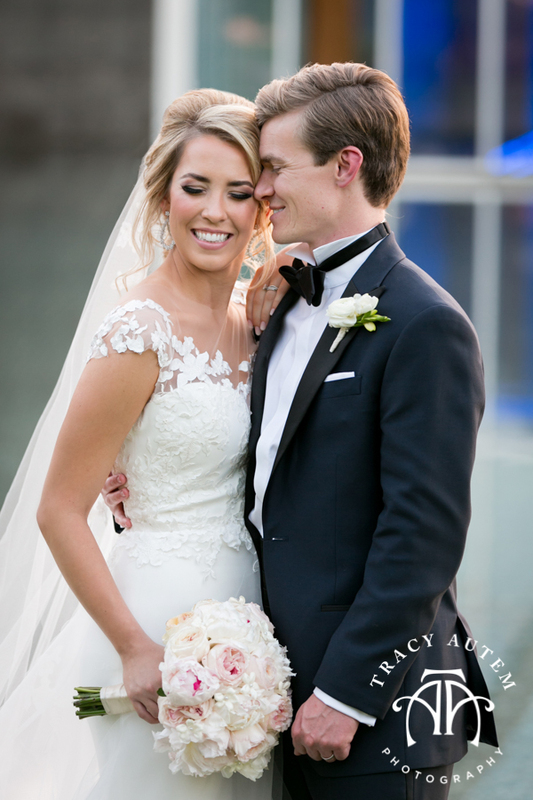 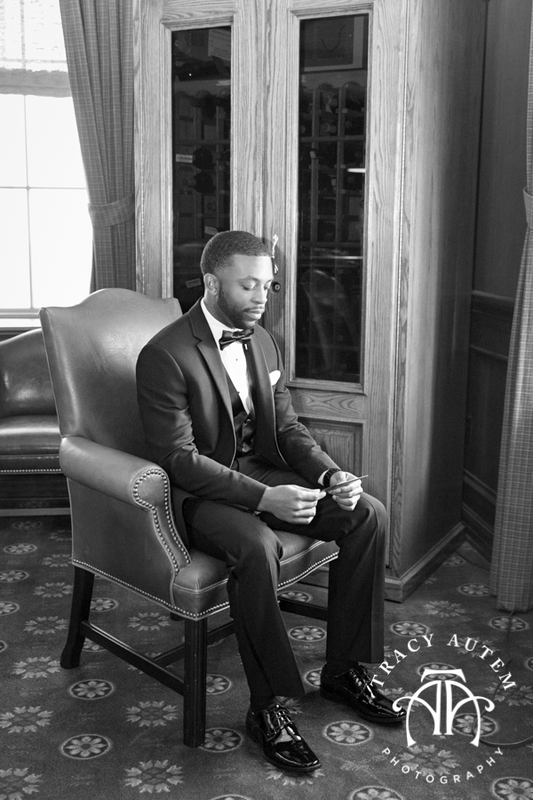 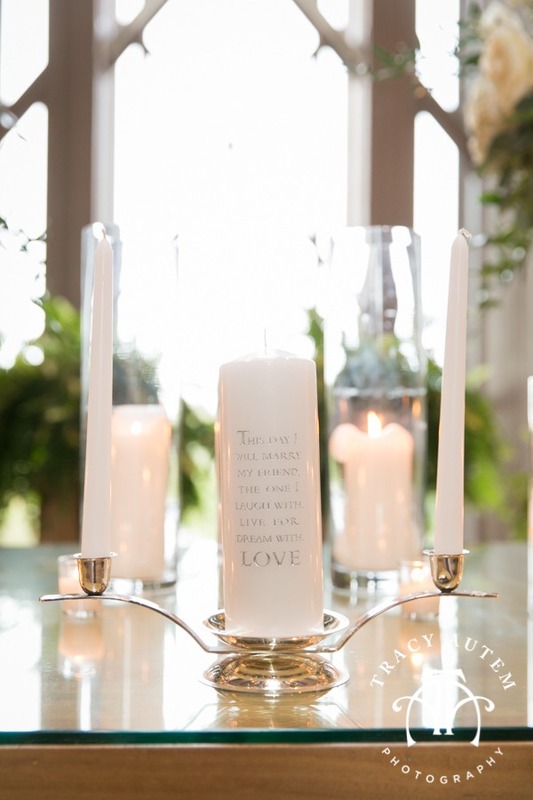 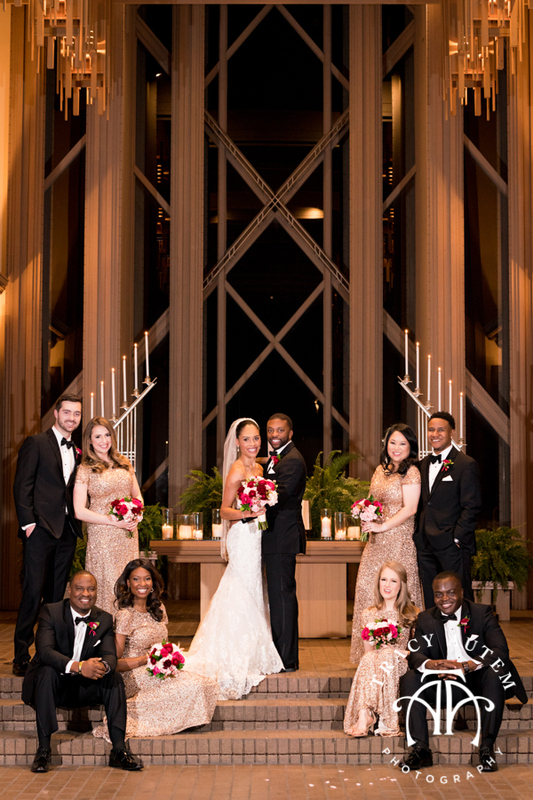 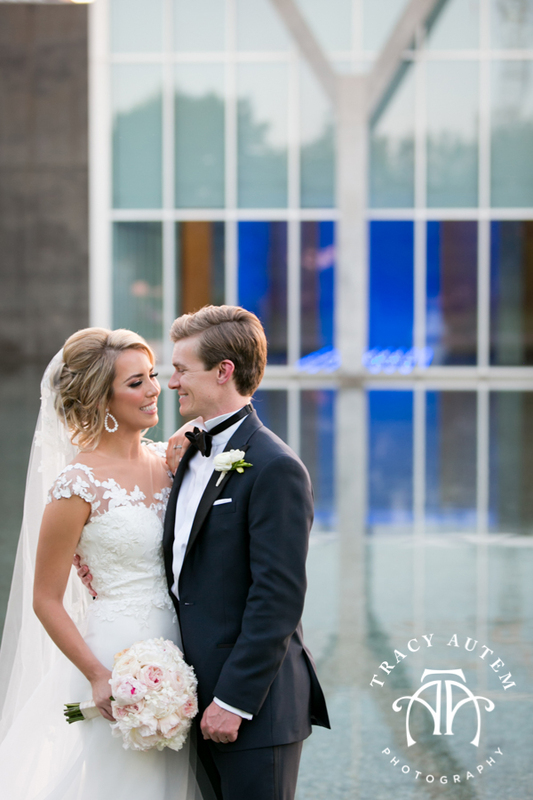 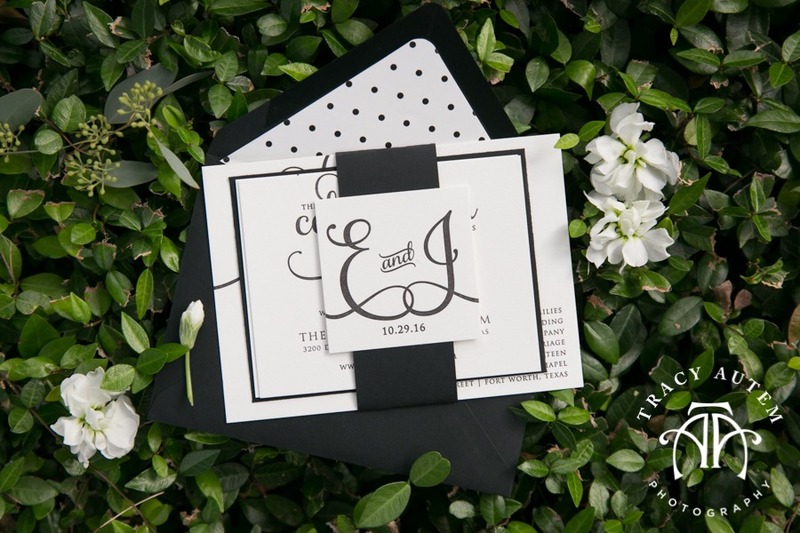 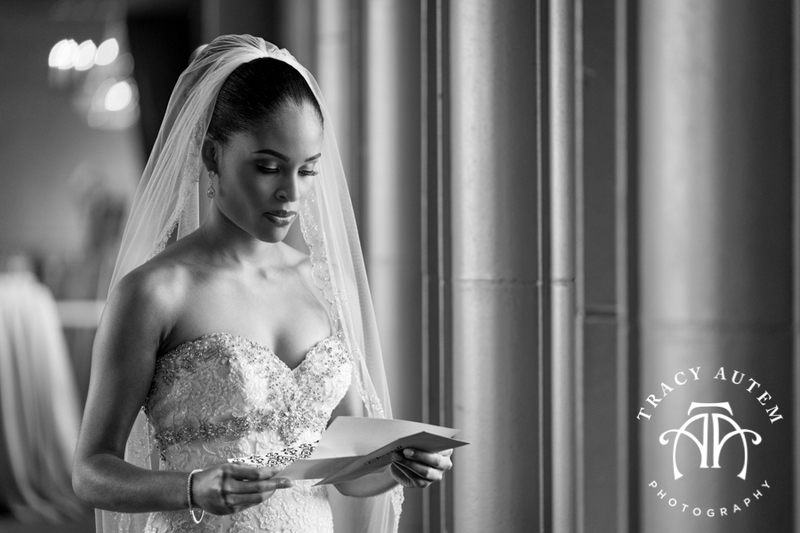 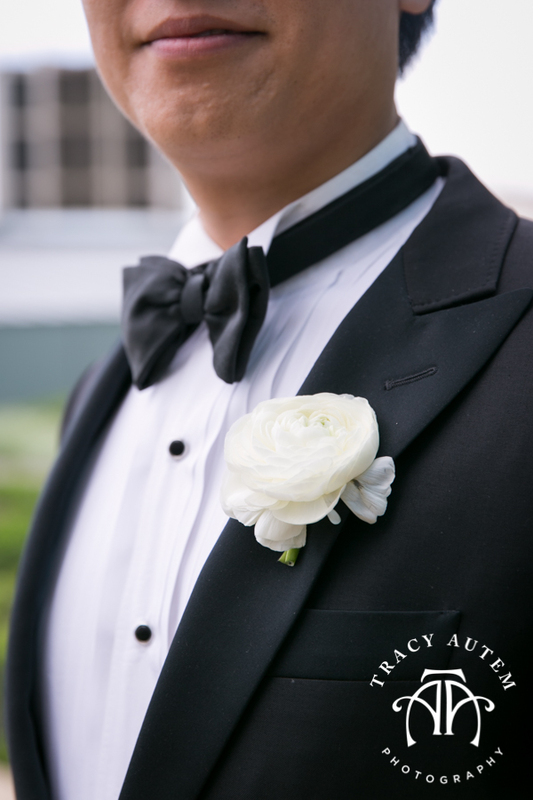 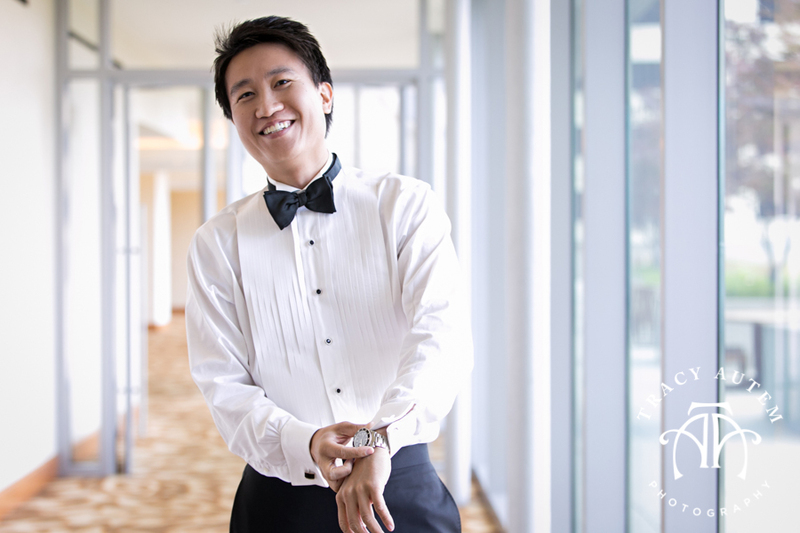 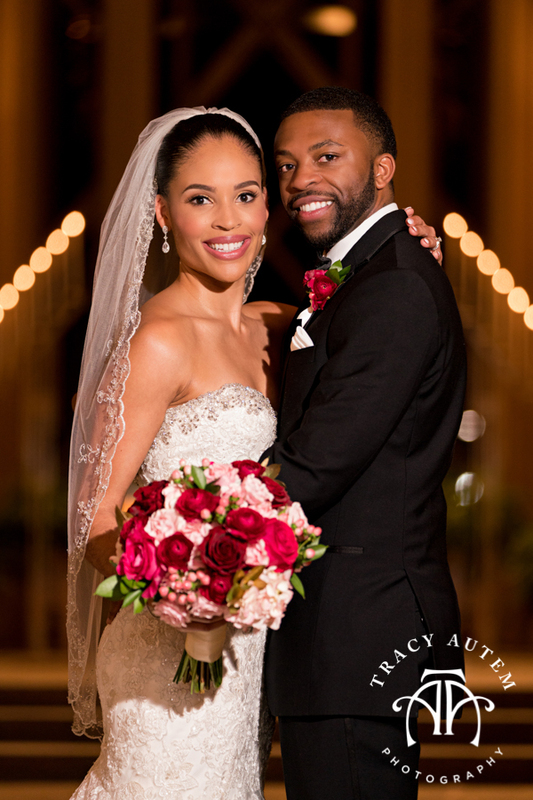 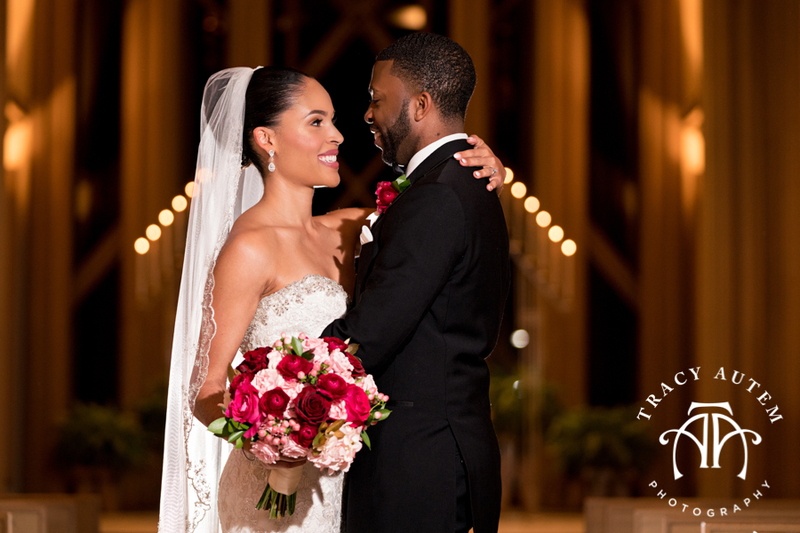 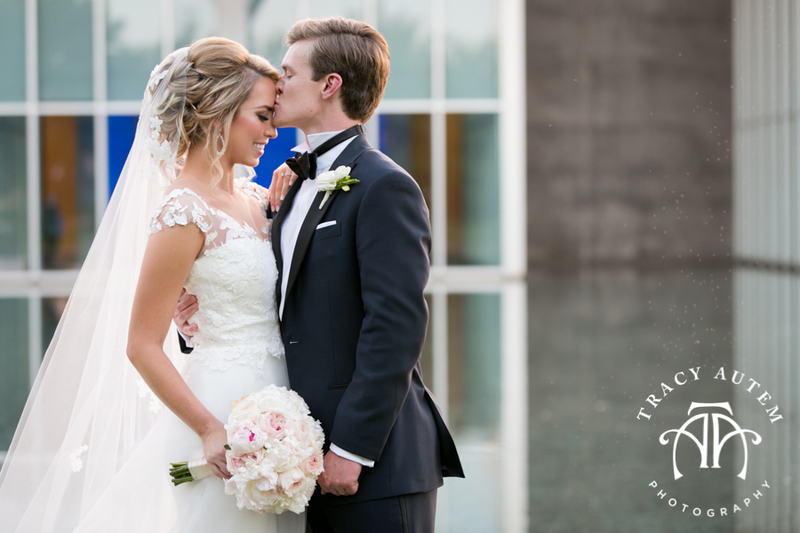 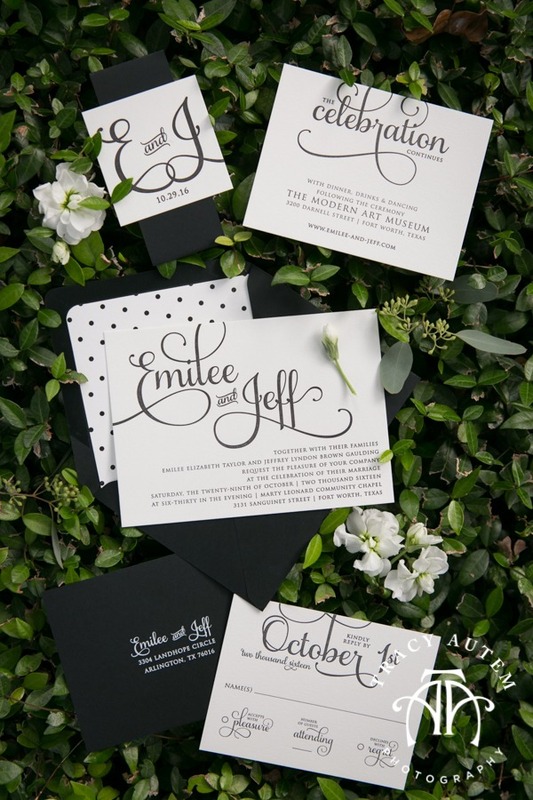 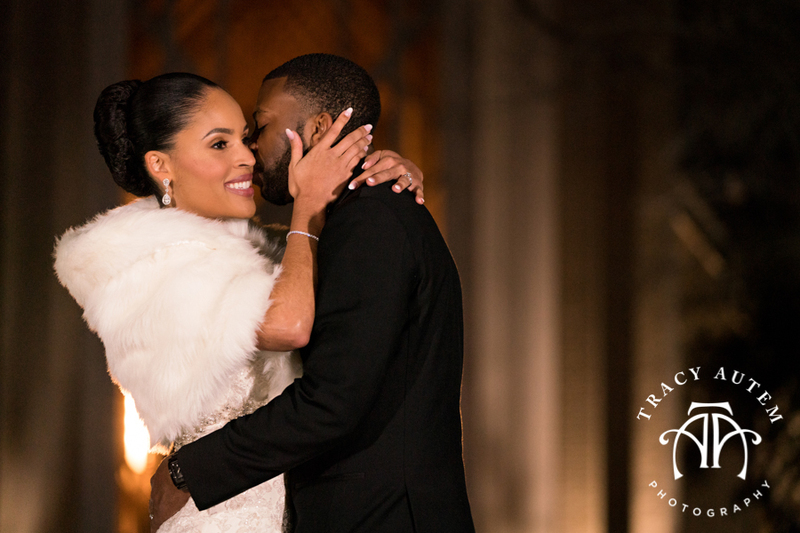 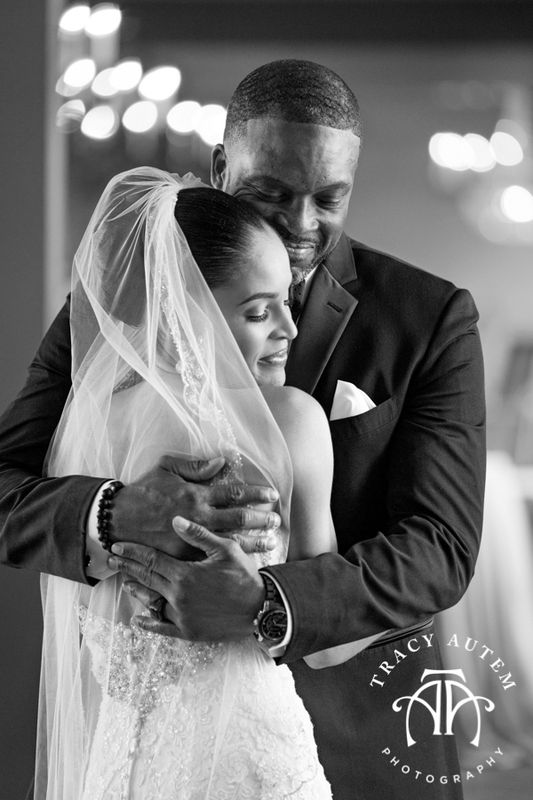 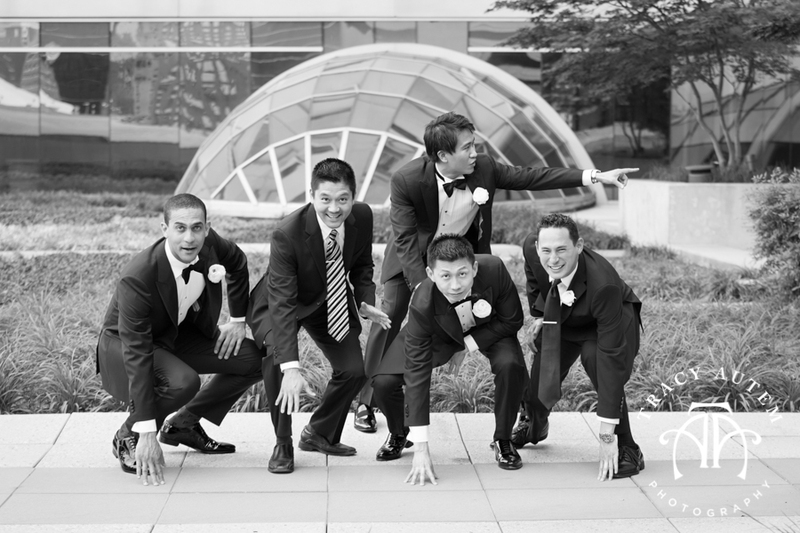 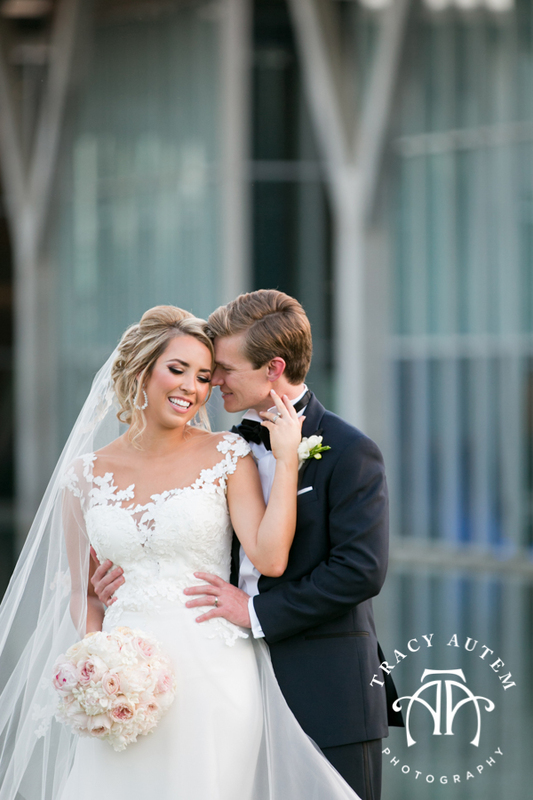 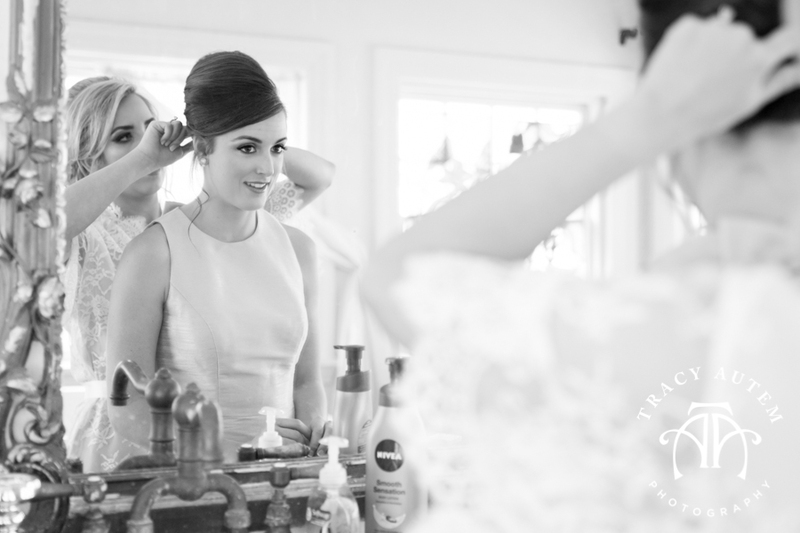 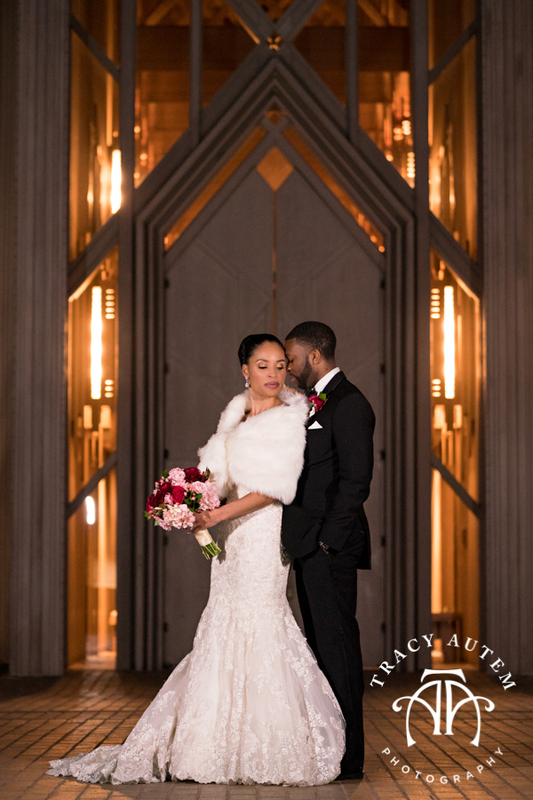 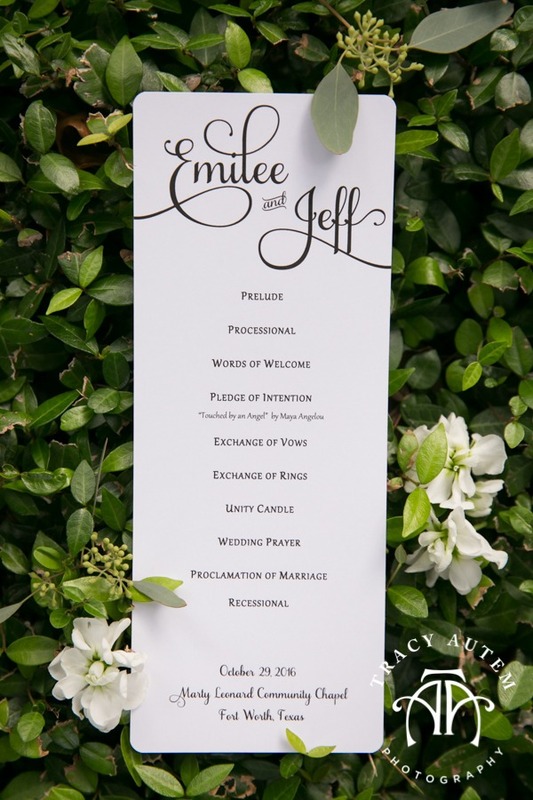 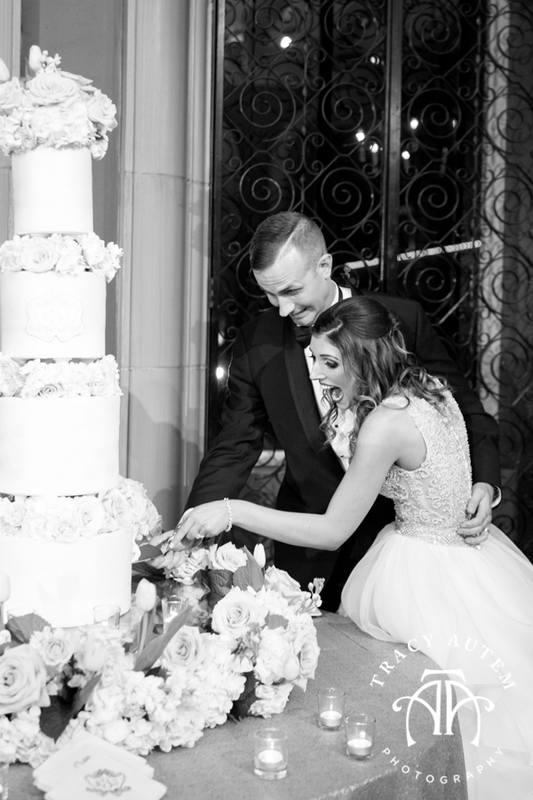 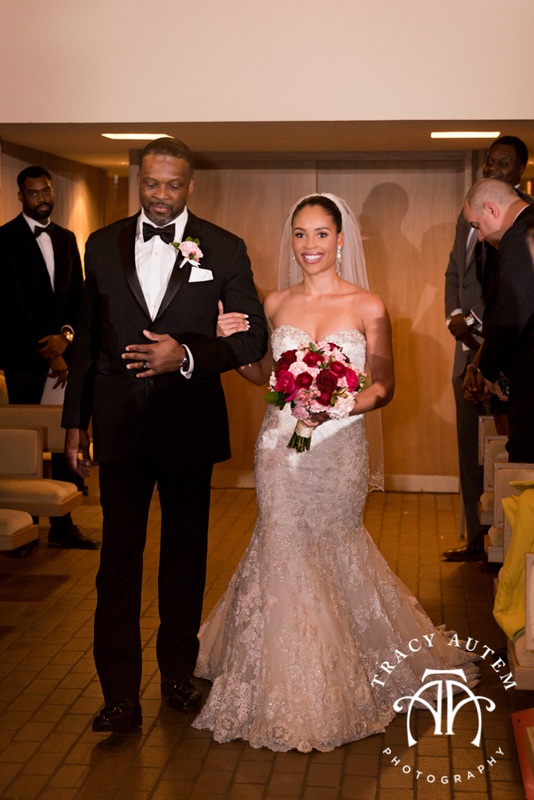 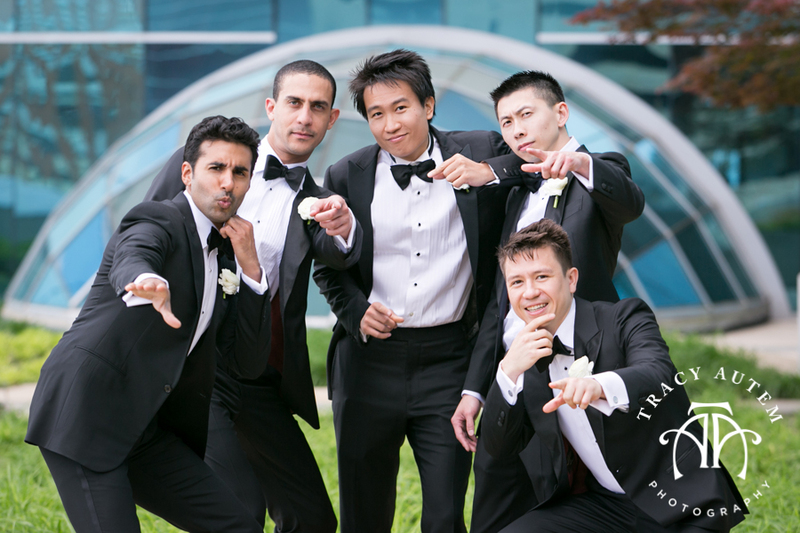 I loved their modern traditional wedding! 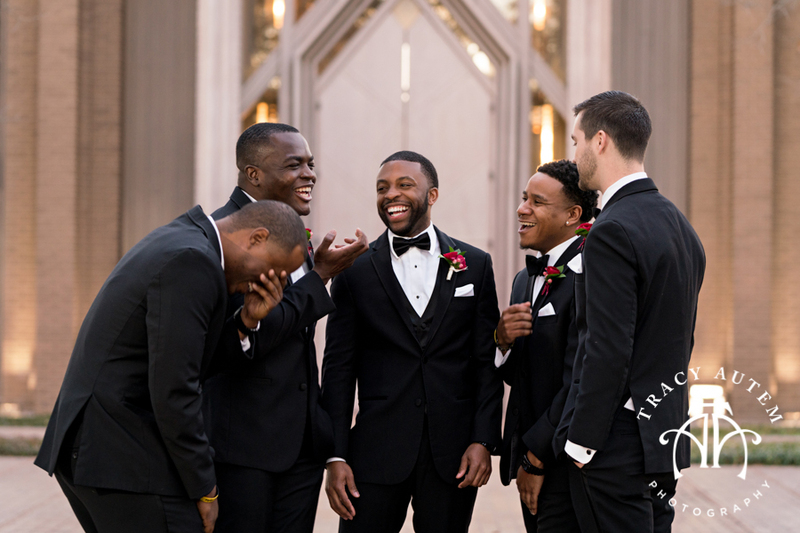 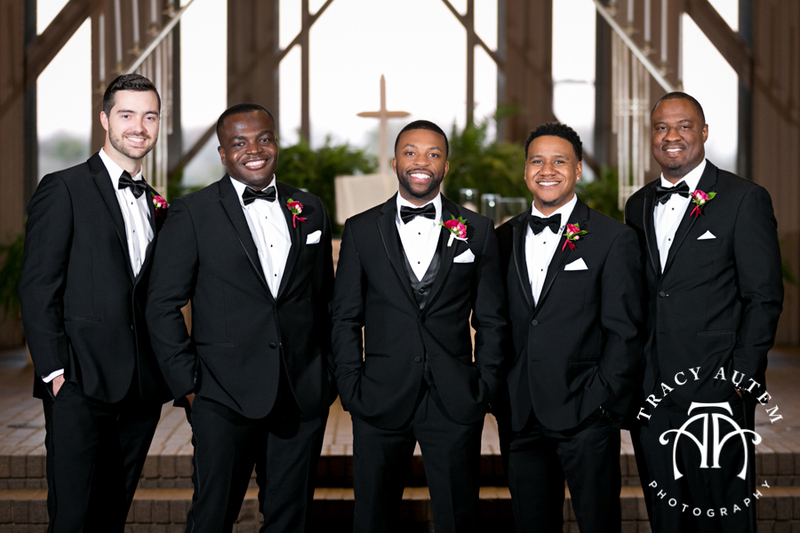 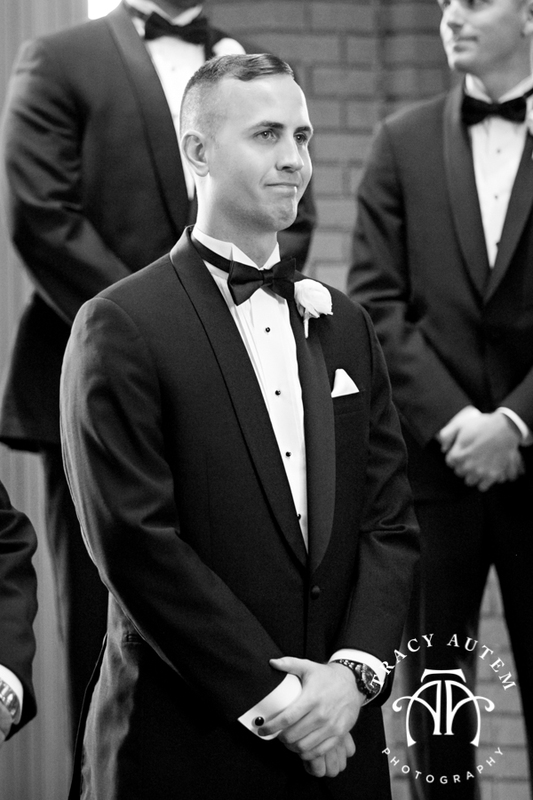 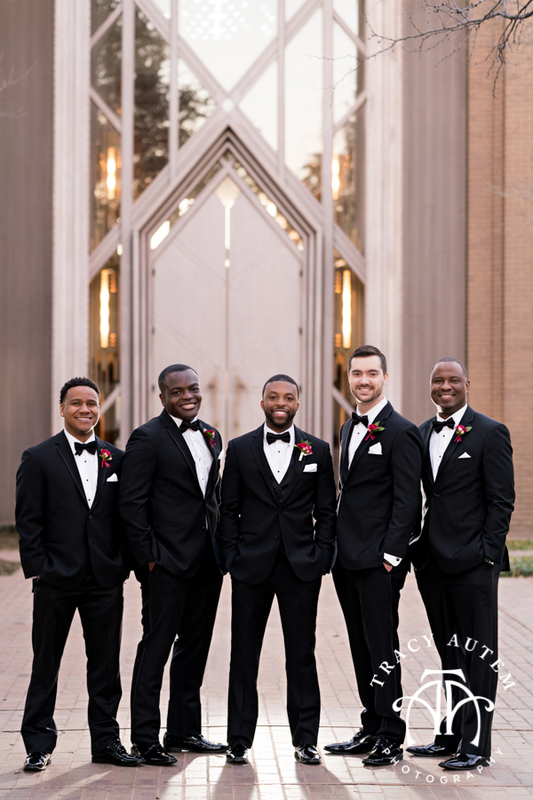 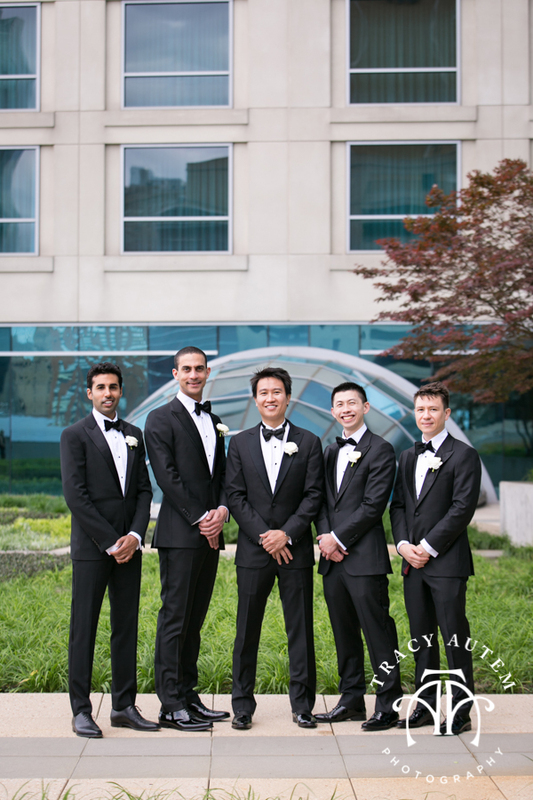 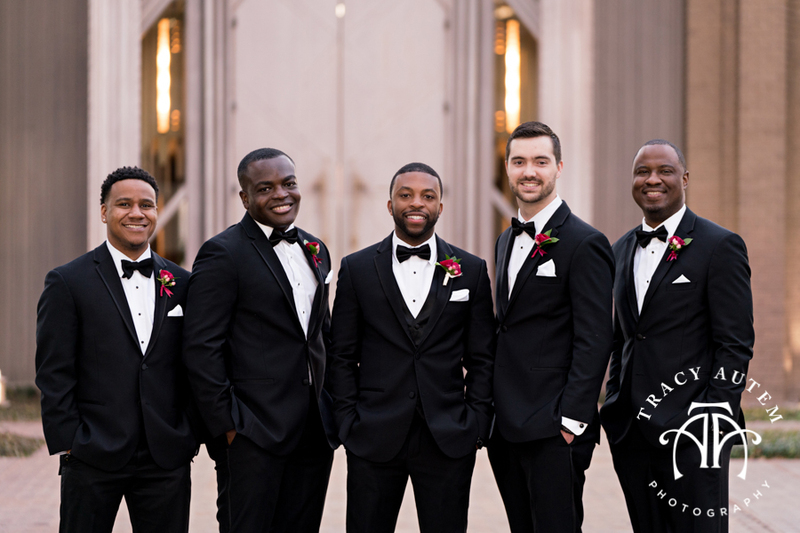 Although they had bridesmaids and groomsmen they elected to stand unattended at the altar which really brought the focus onto the two of them and the commitment they were making. 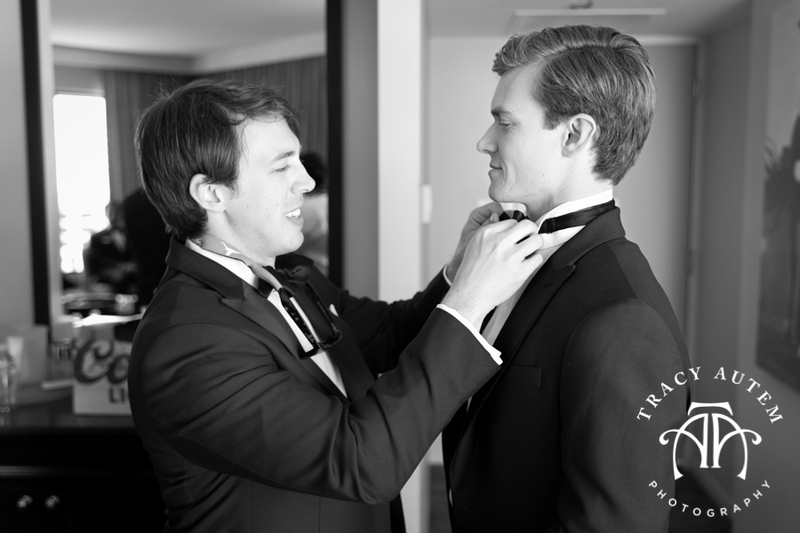 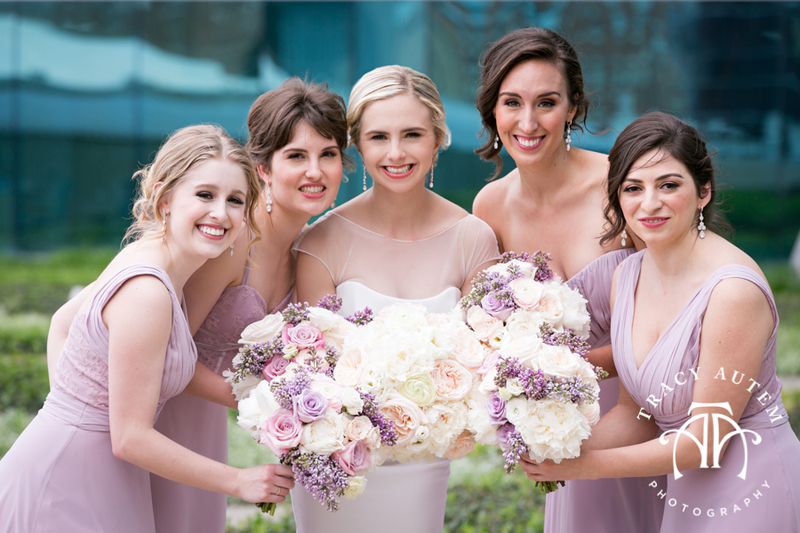 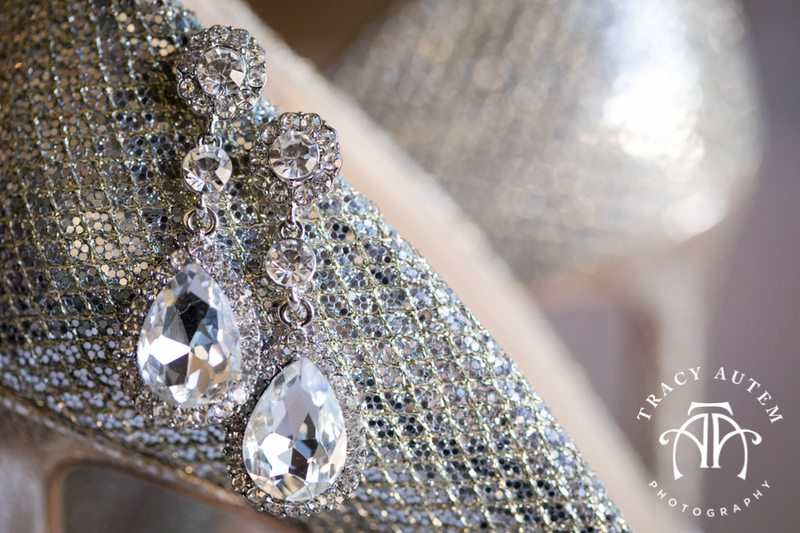 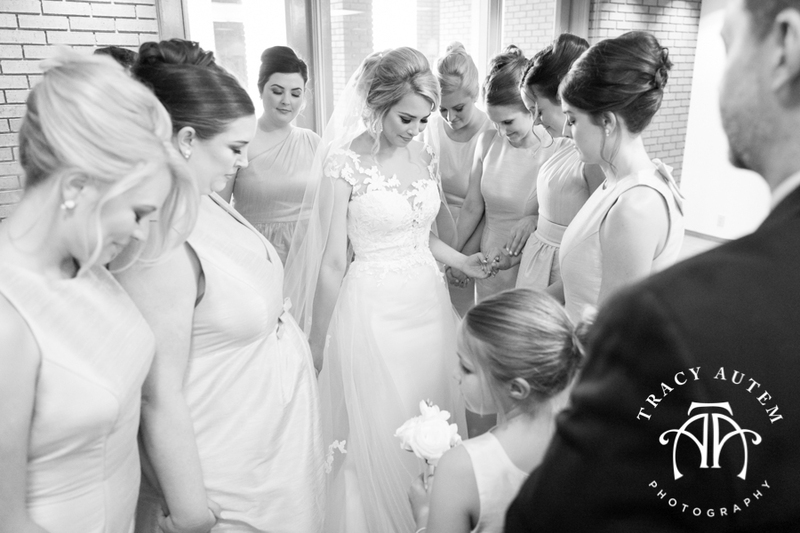 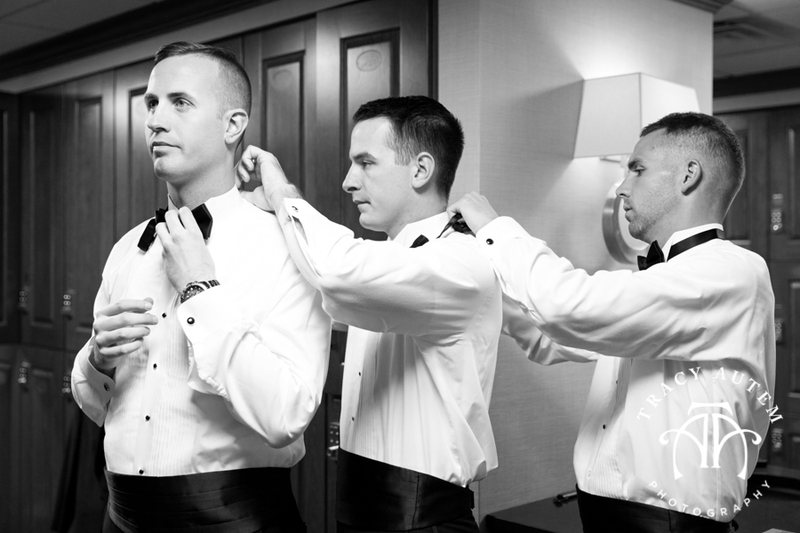 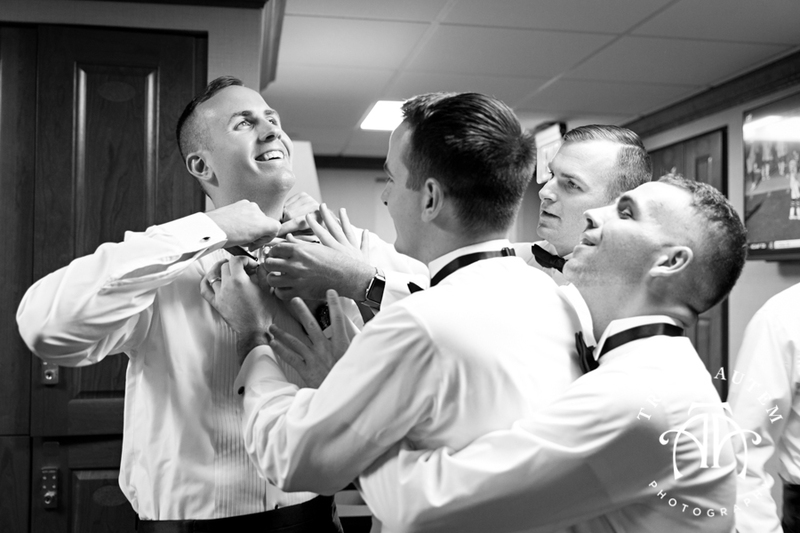 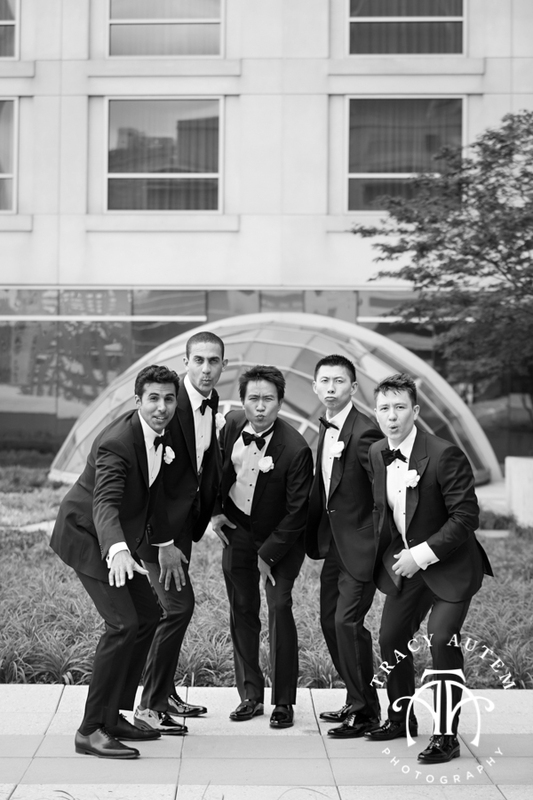 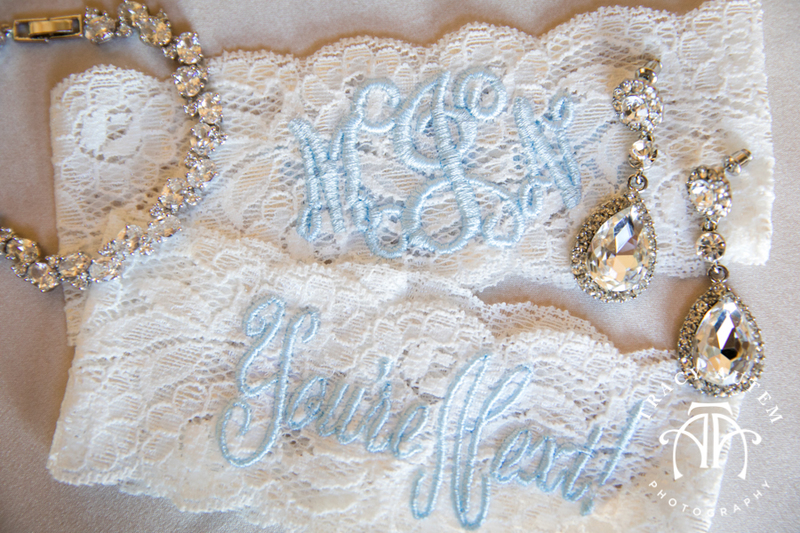 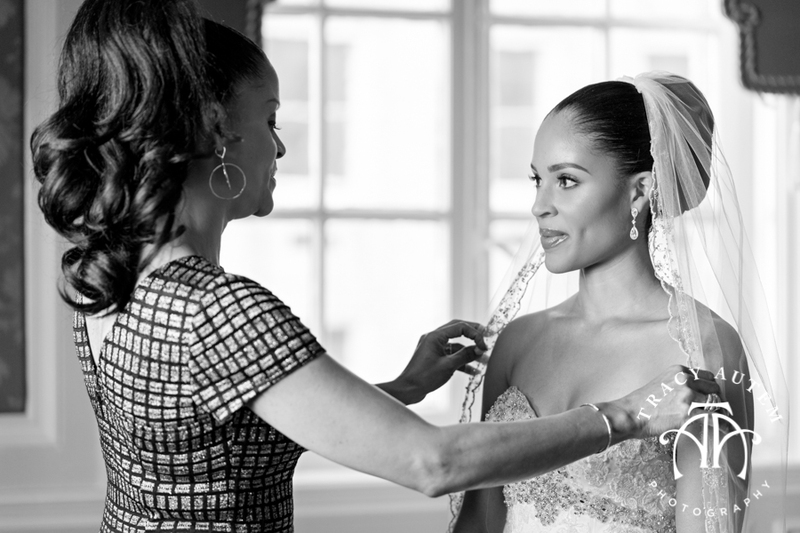 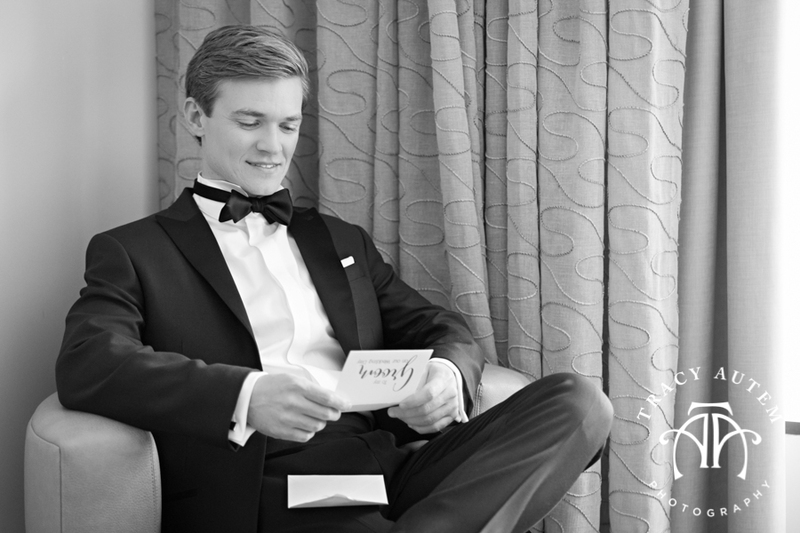 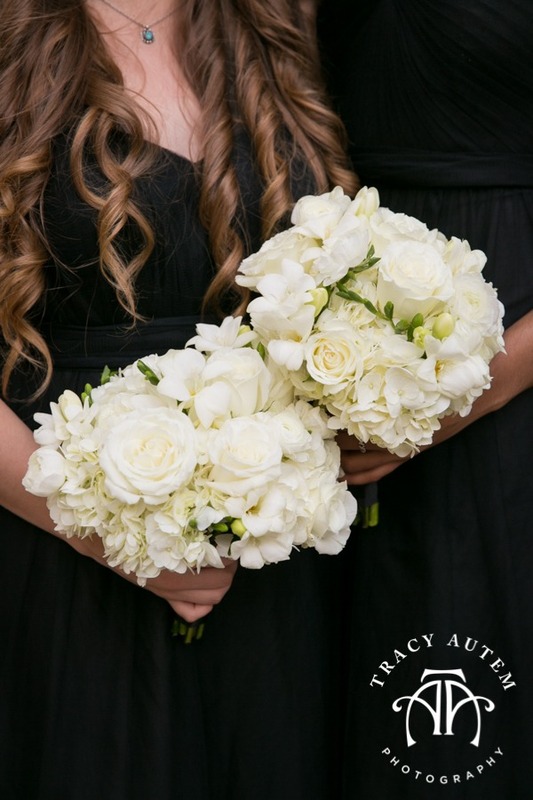 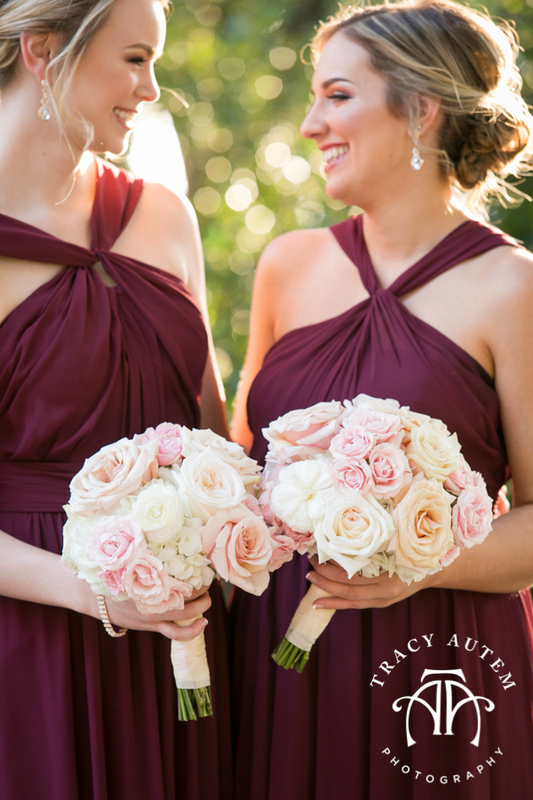 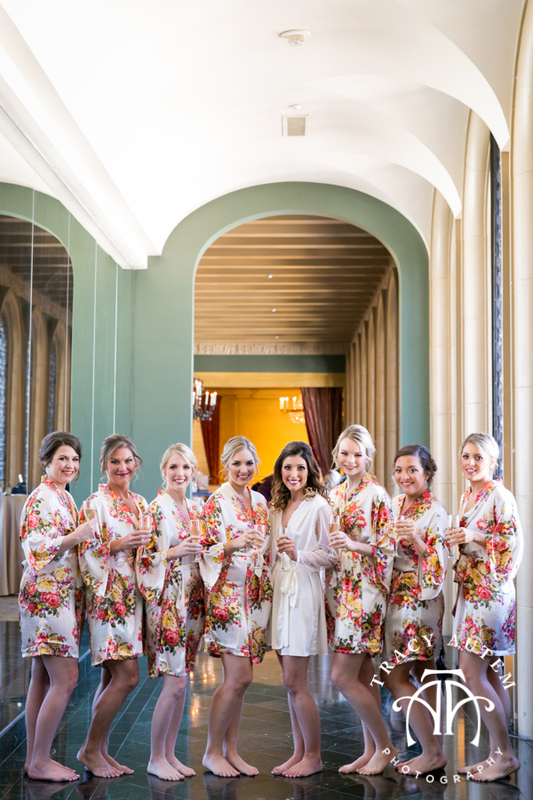 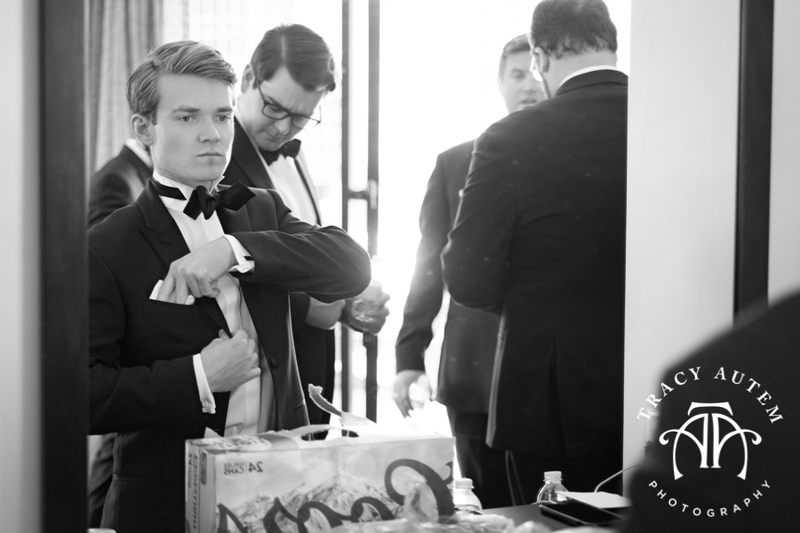 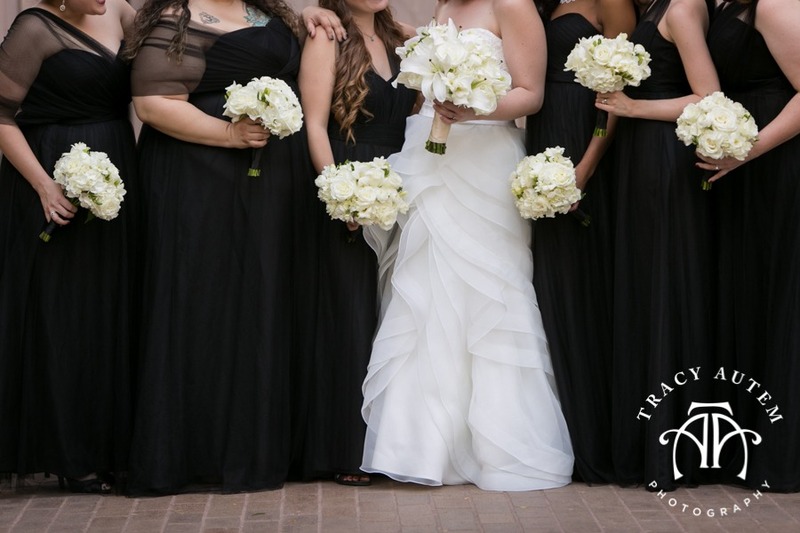 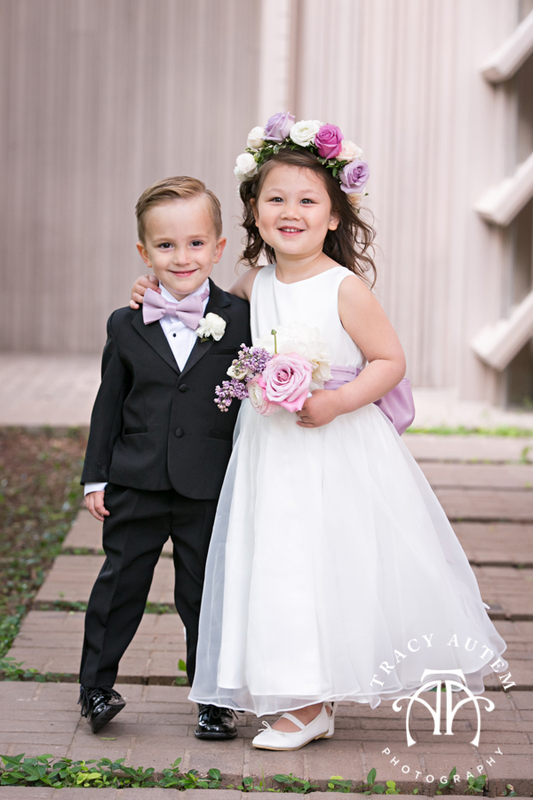 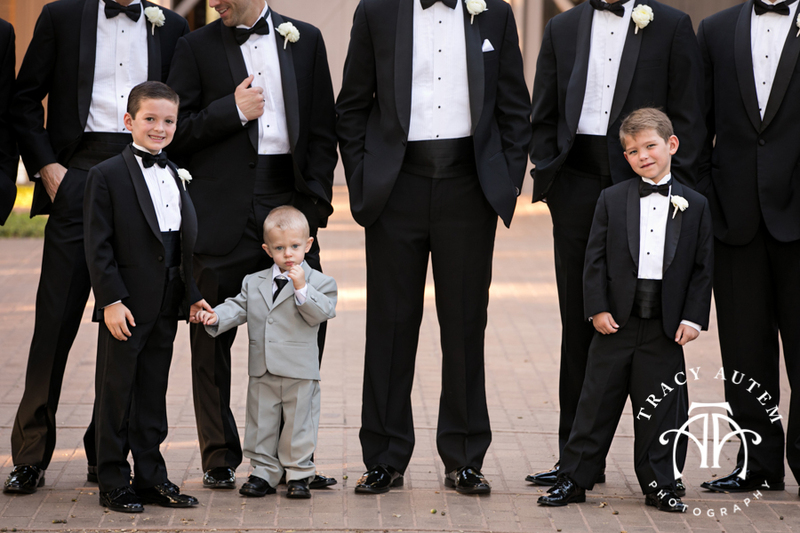 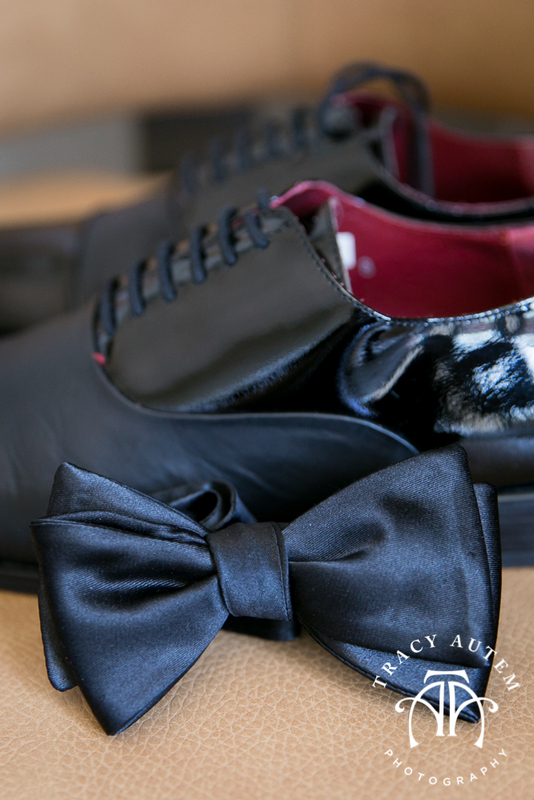 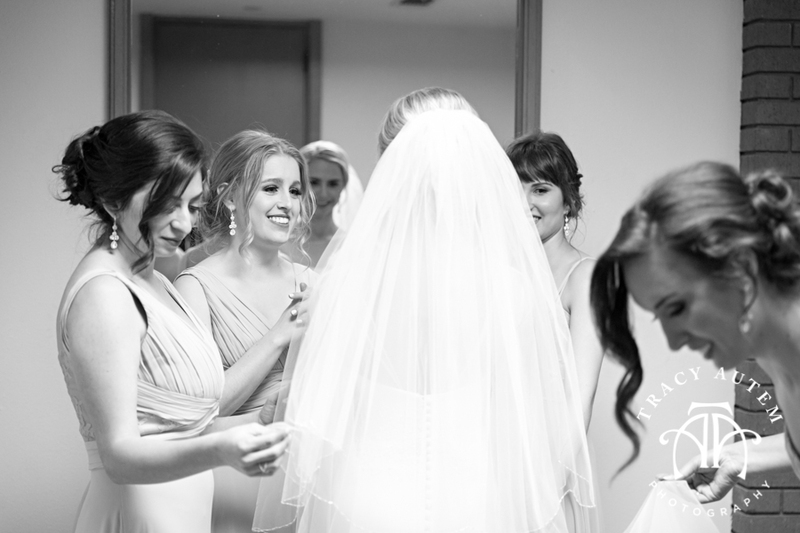 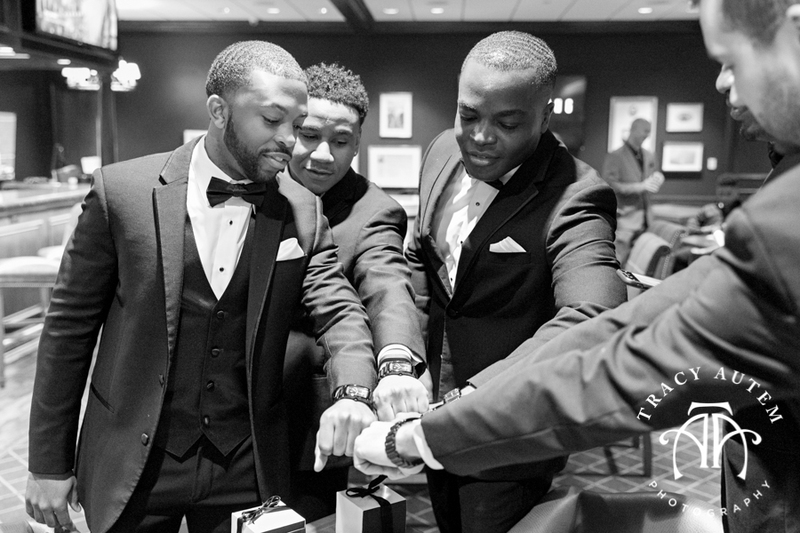 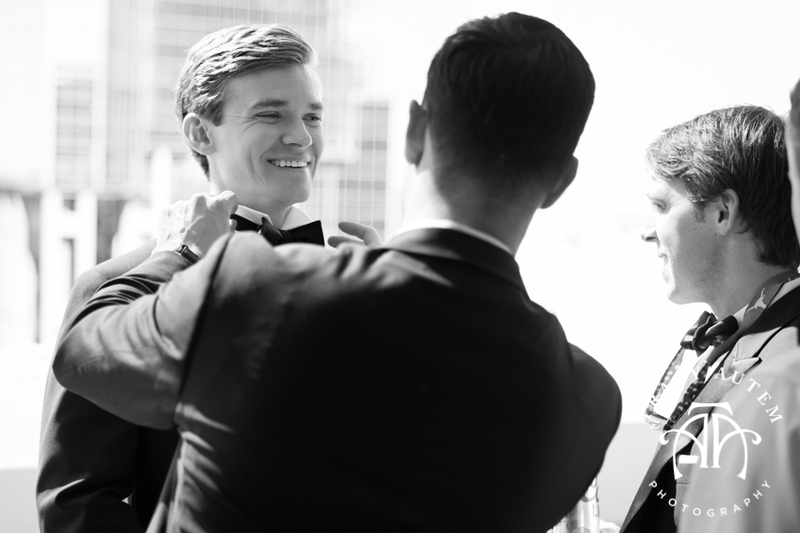 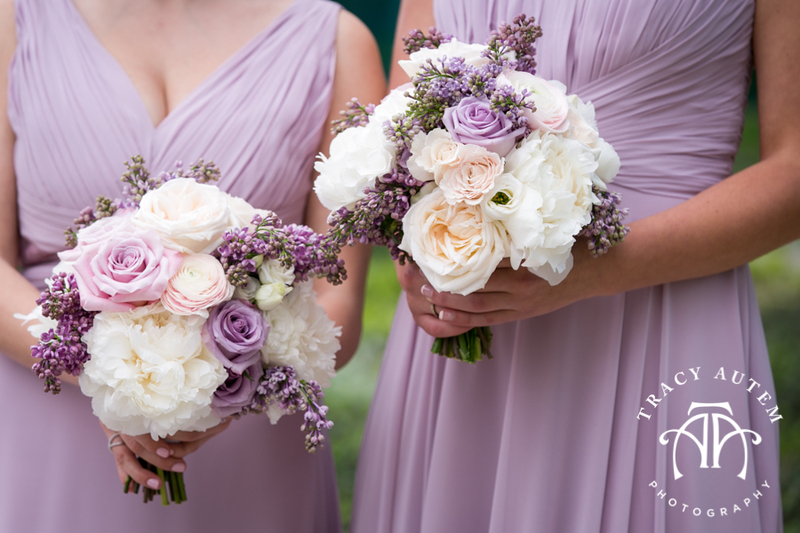 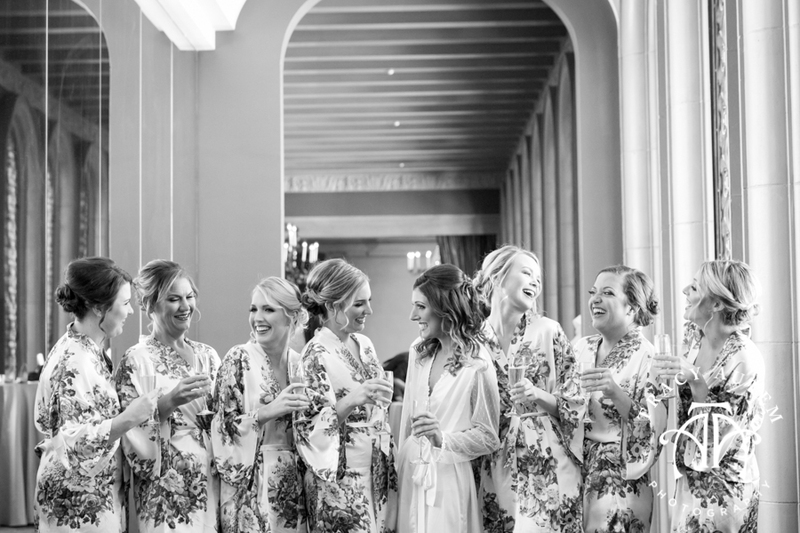 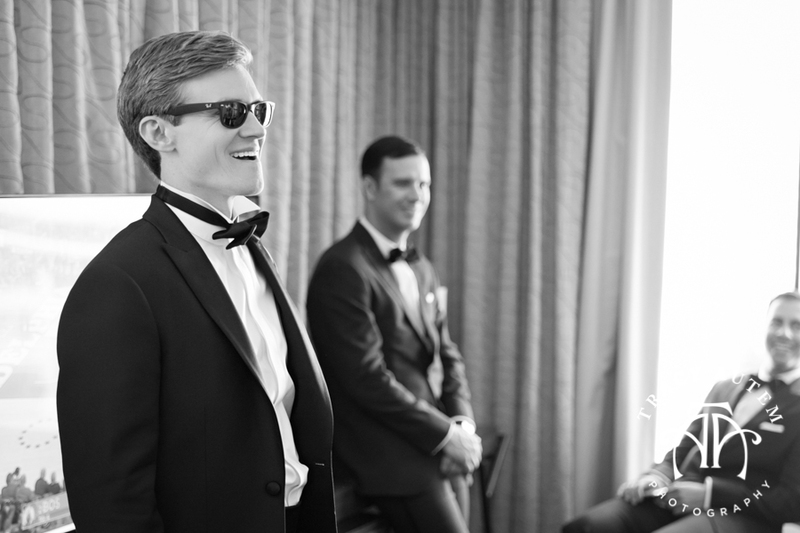 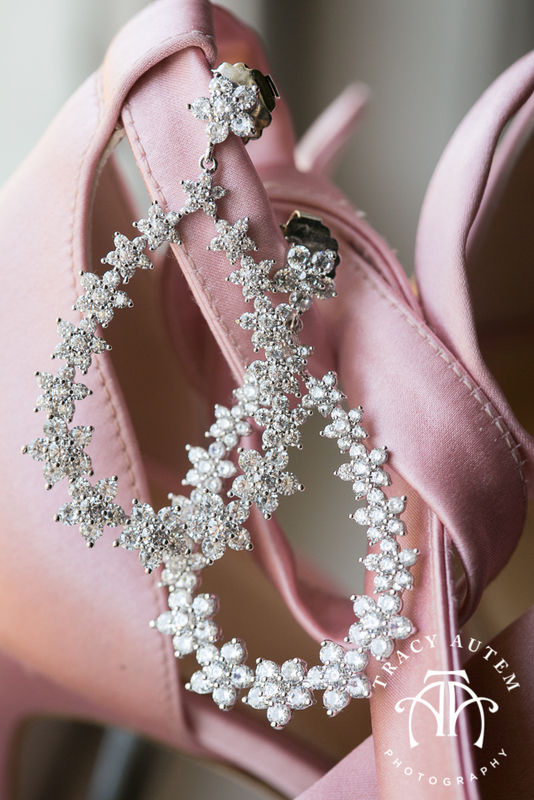 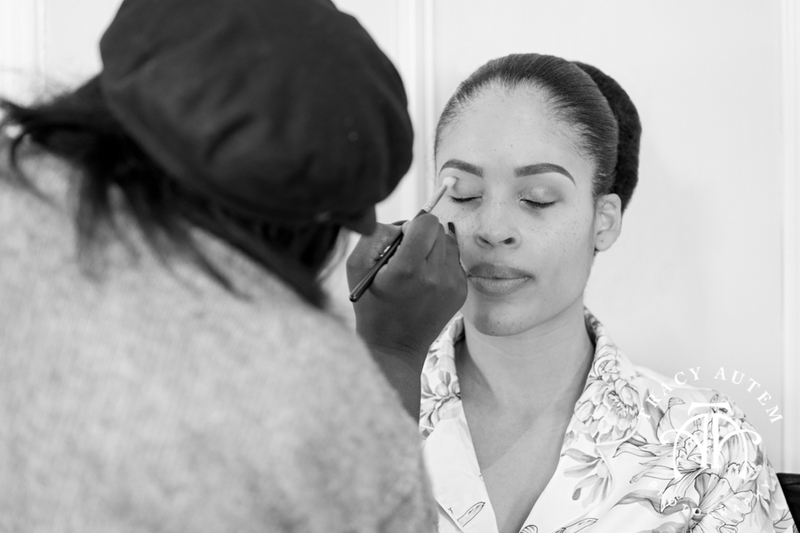 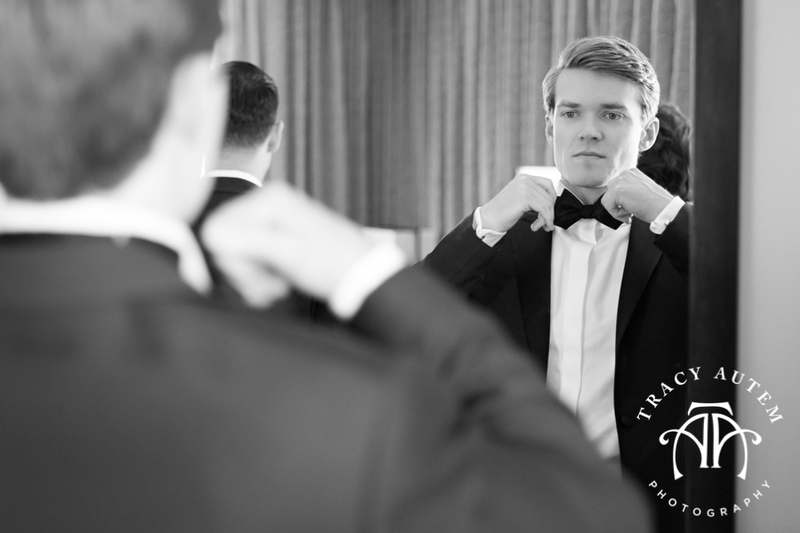 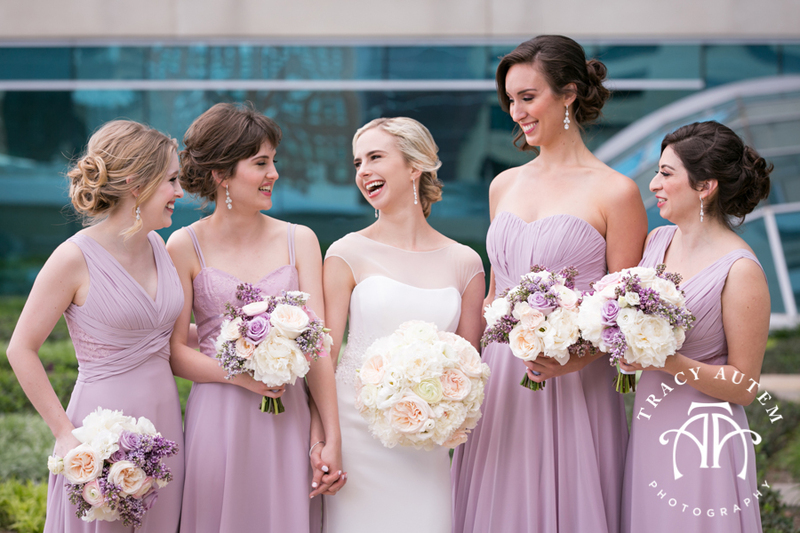 Their close friend – and bridesmaid – married them, making the ceremony very unique and tailored to the two of them. 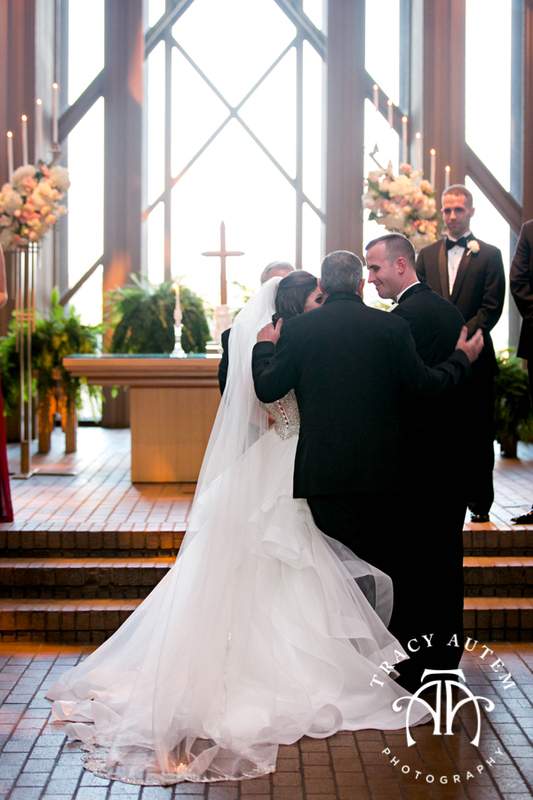 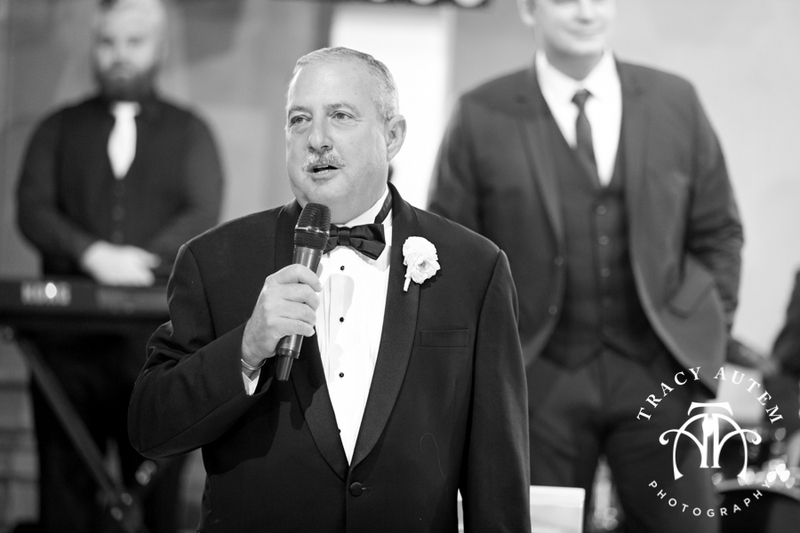 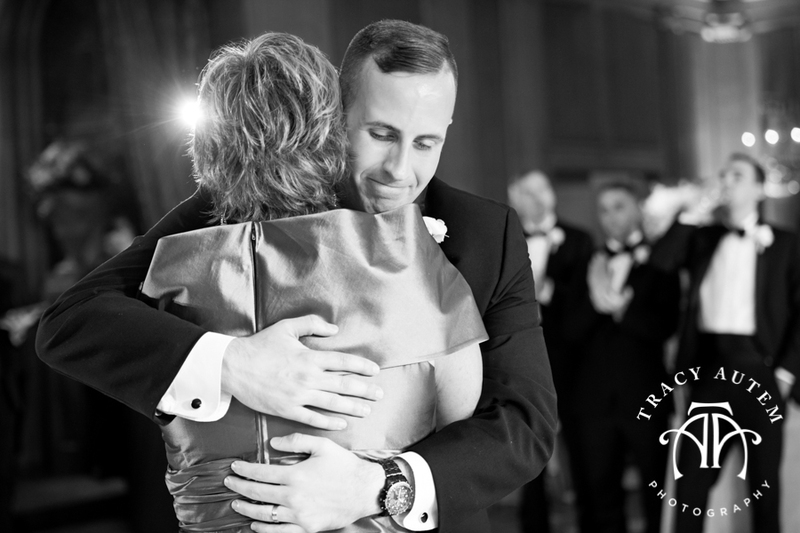 My favorite part of the ceremony was during the special music – as Allison’s parents sang a duet her eyes welled up with tears and Allen gently wiped away her tears. 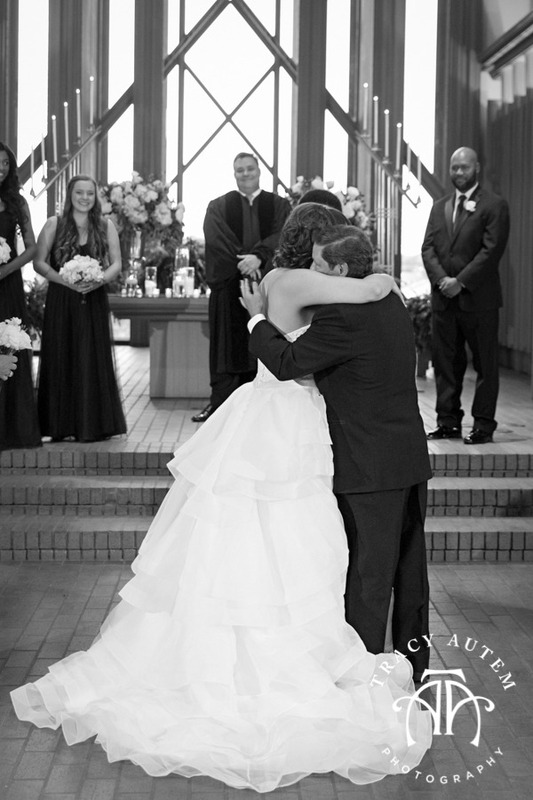 It was so beautiful and a perfect representation of his caring heart for his bride. 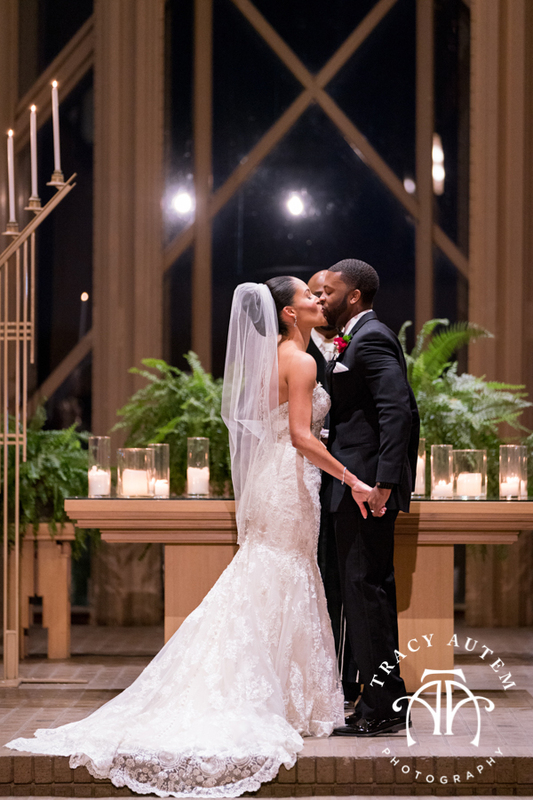 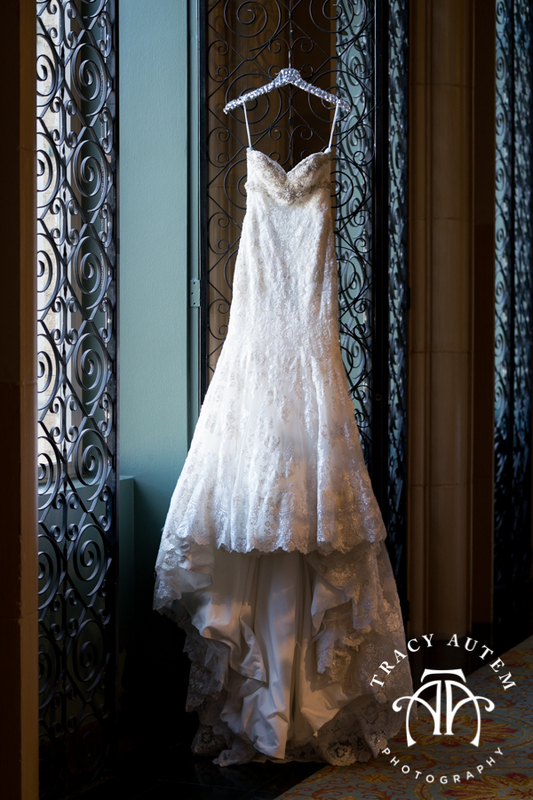 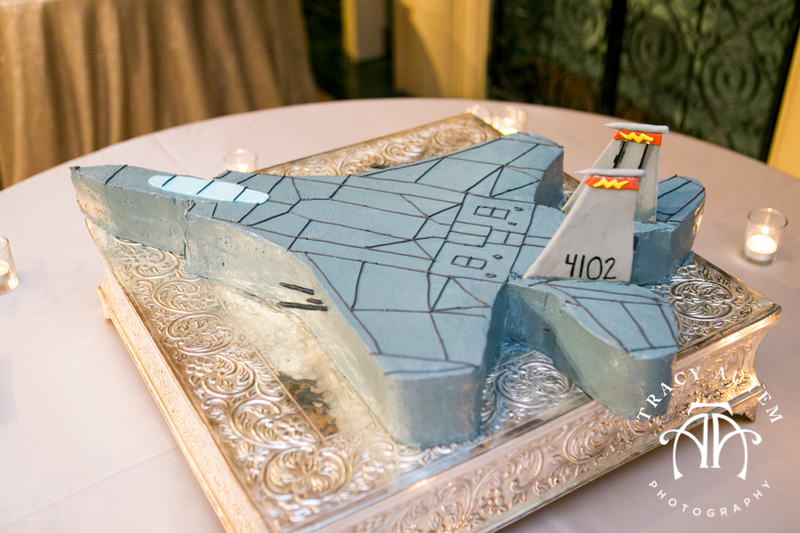 Thanks to the amazing vendors who made their ceremony so perfect!